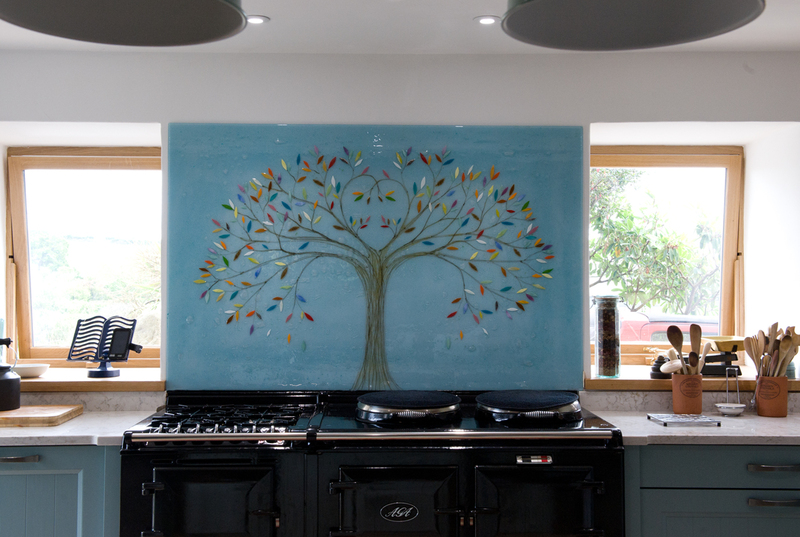 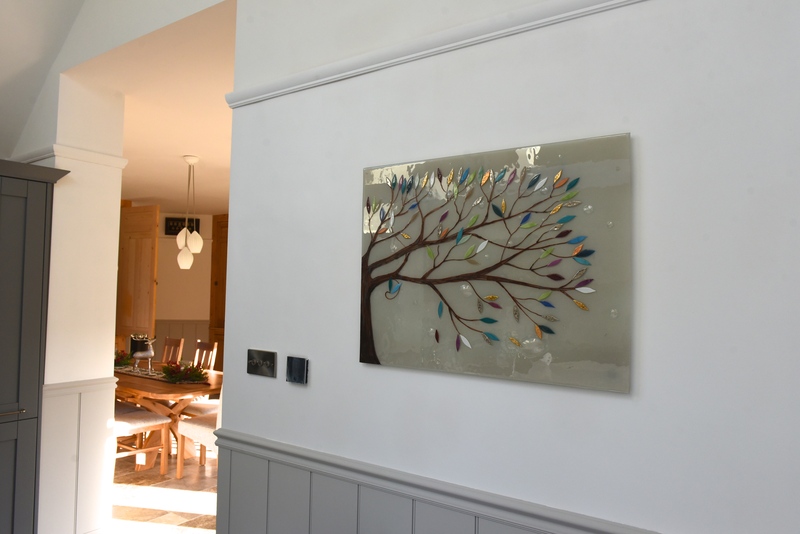 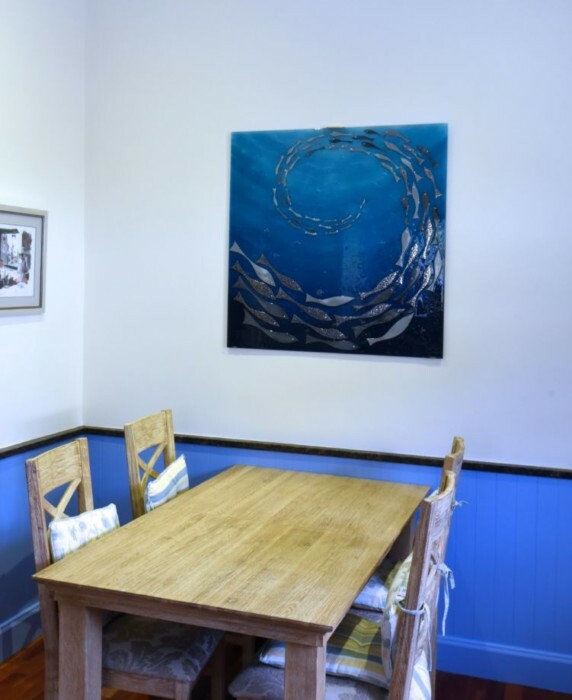 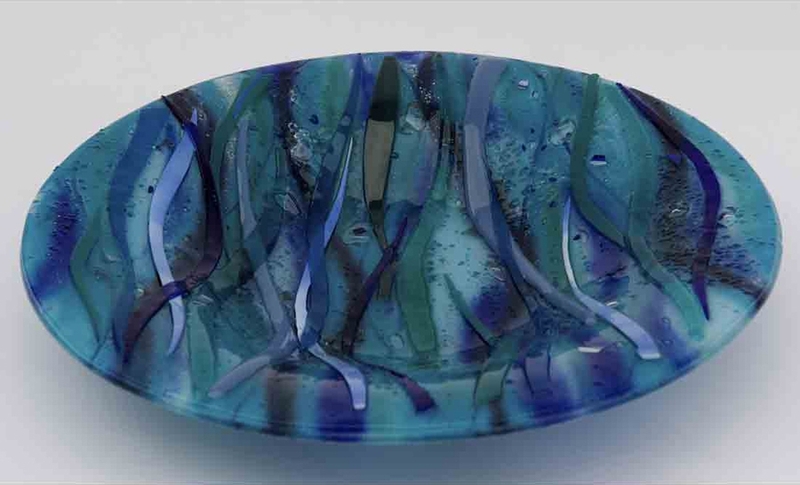 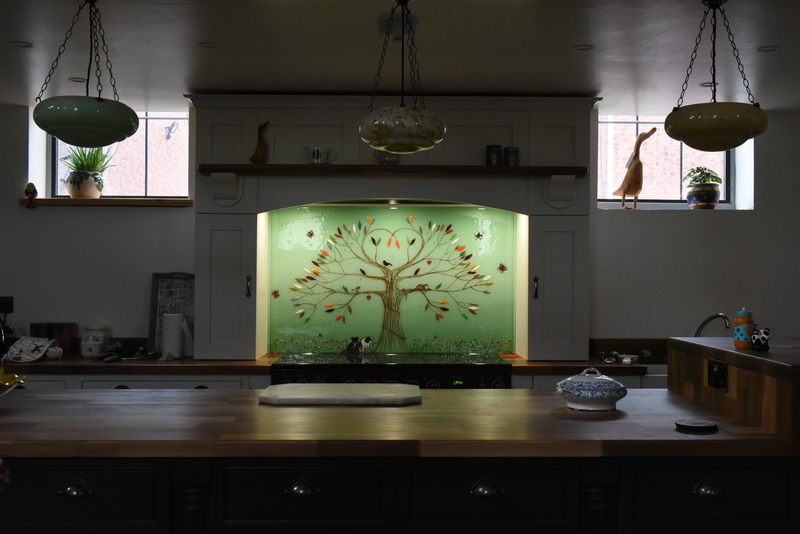 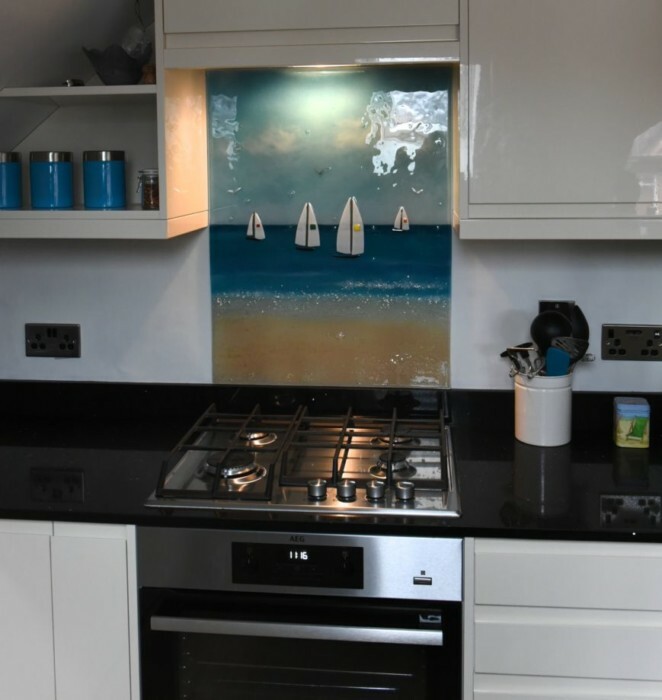 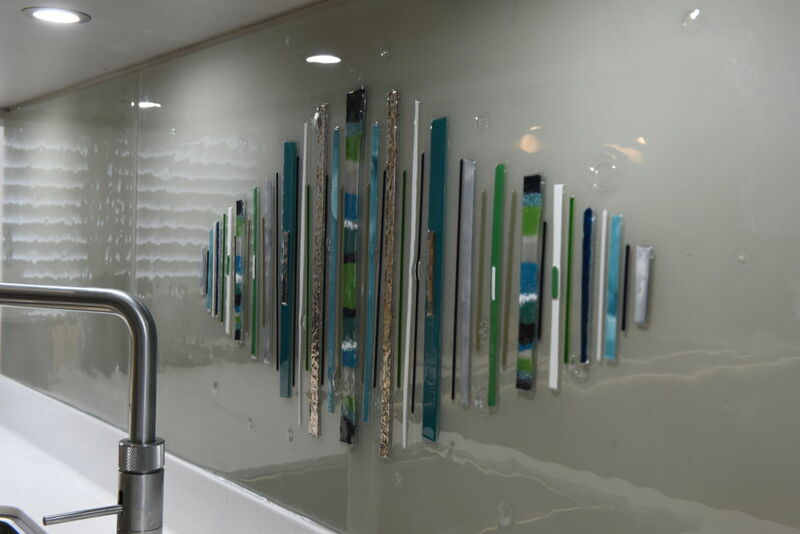 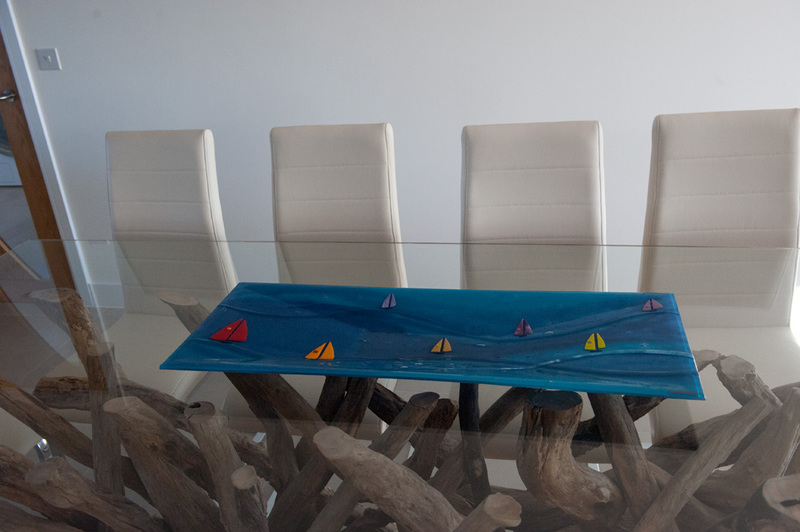 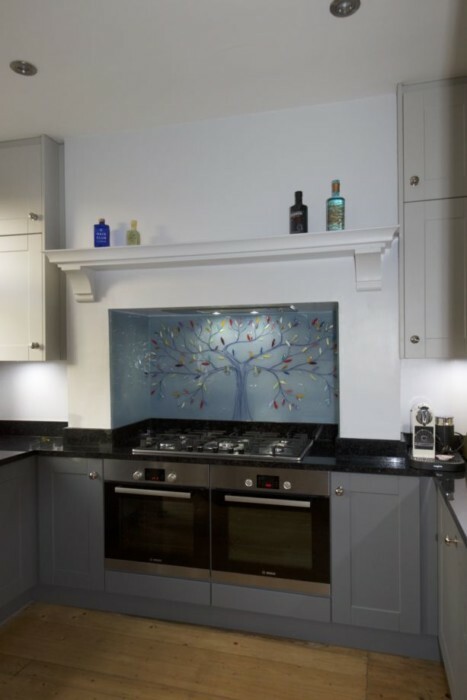 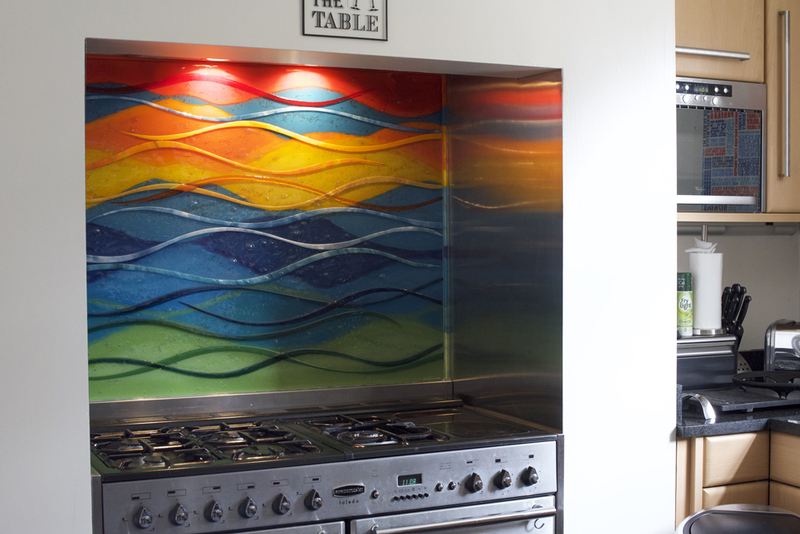 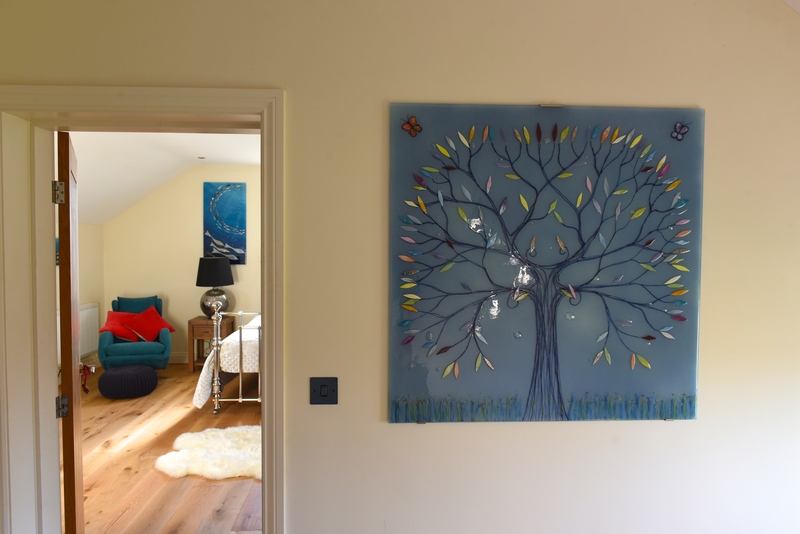 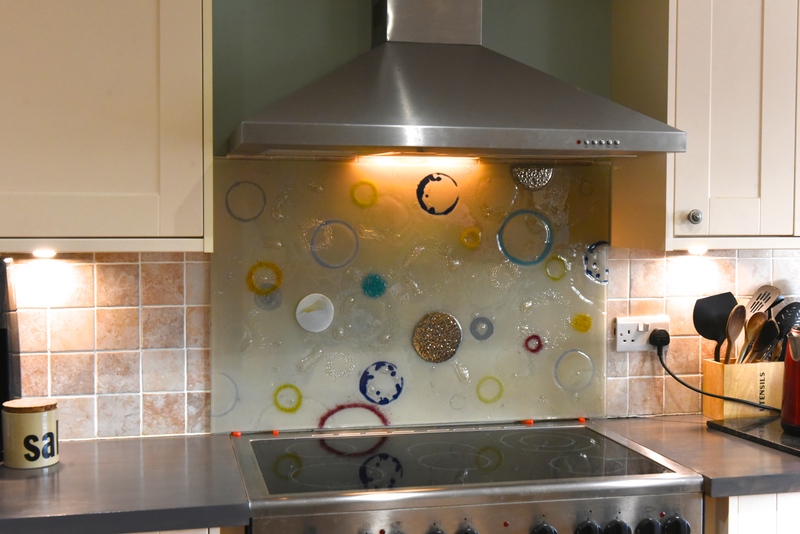 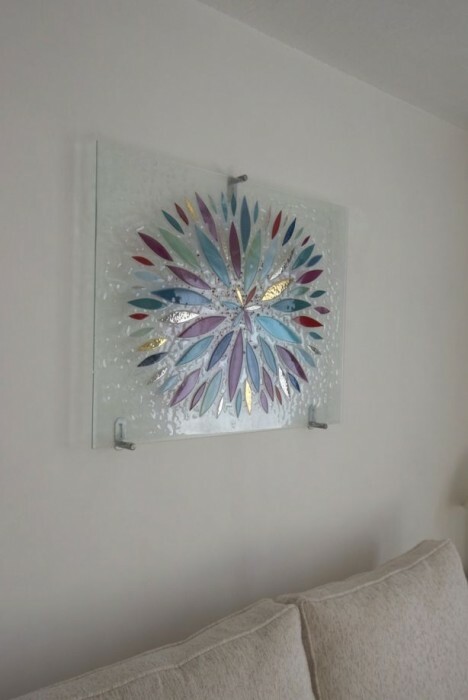 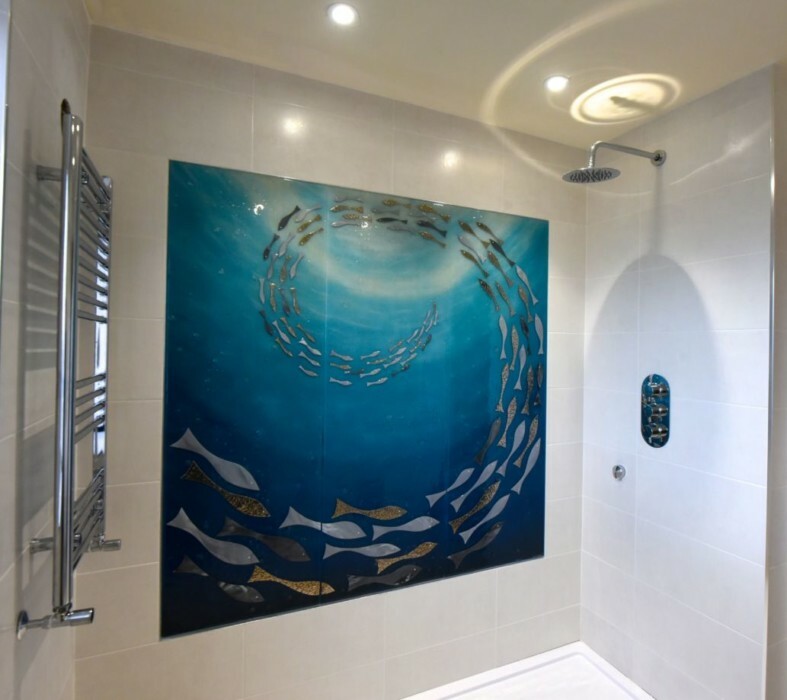 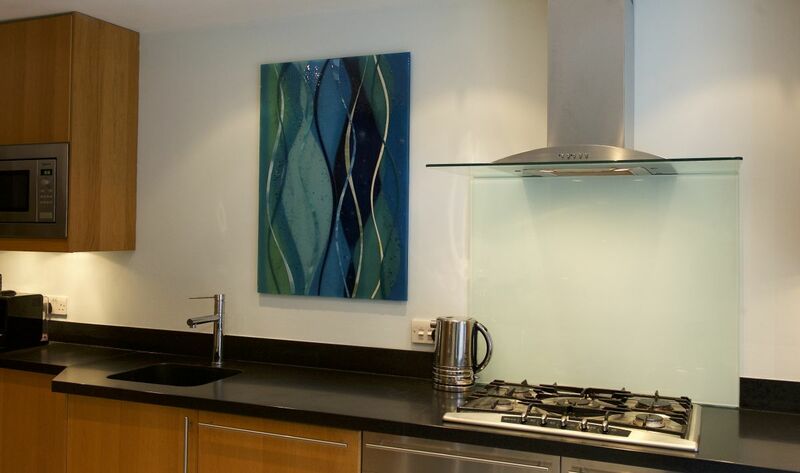 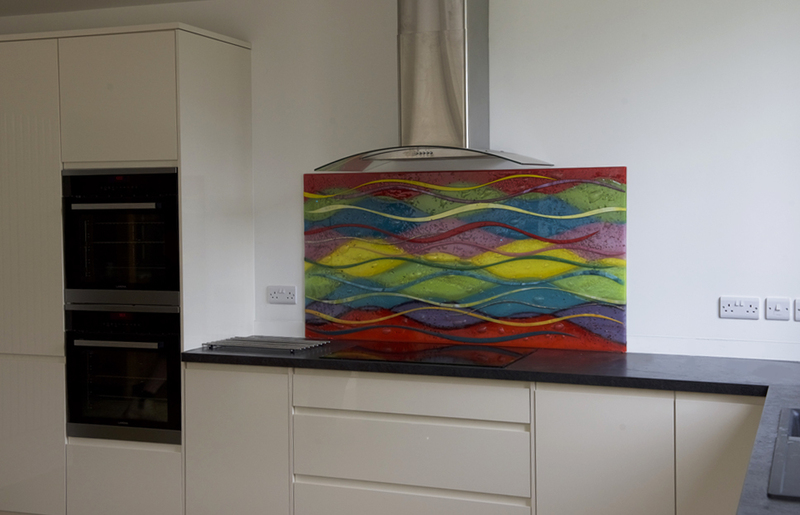 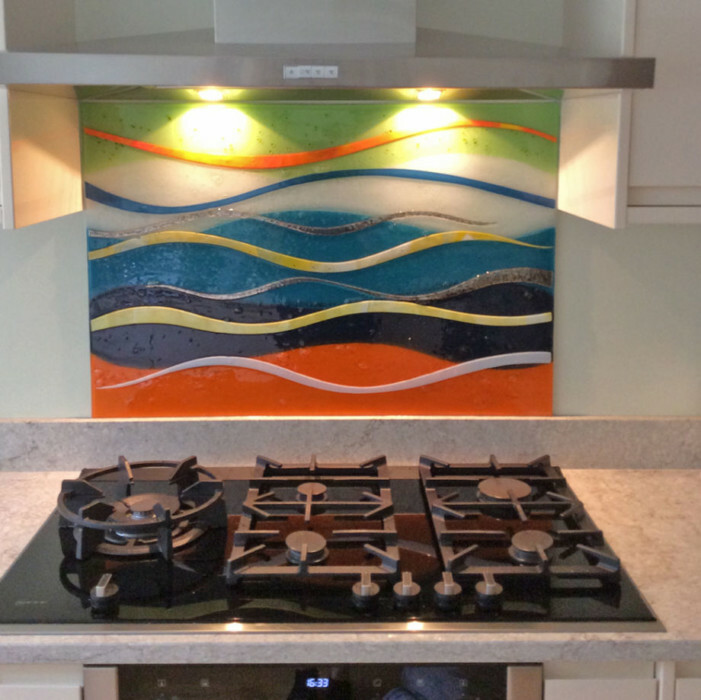 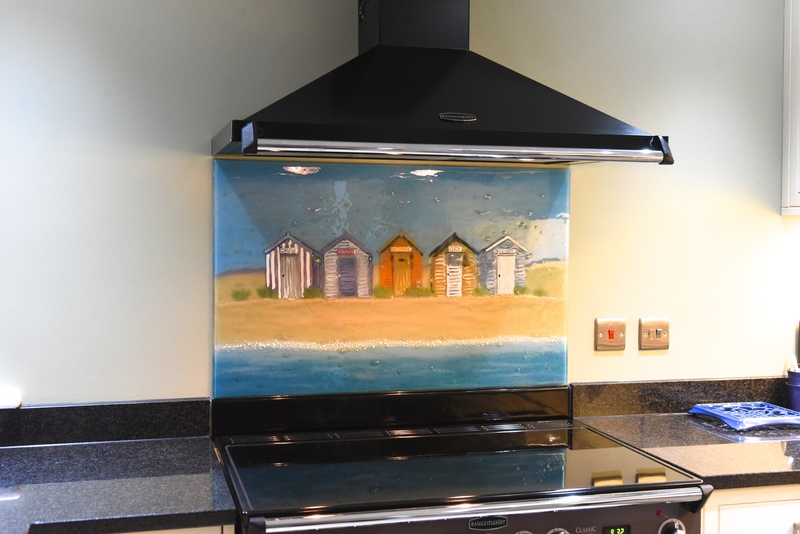 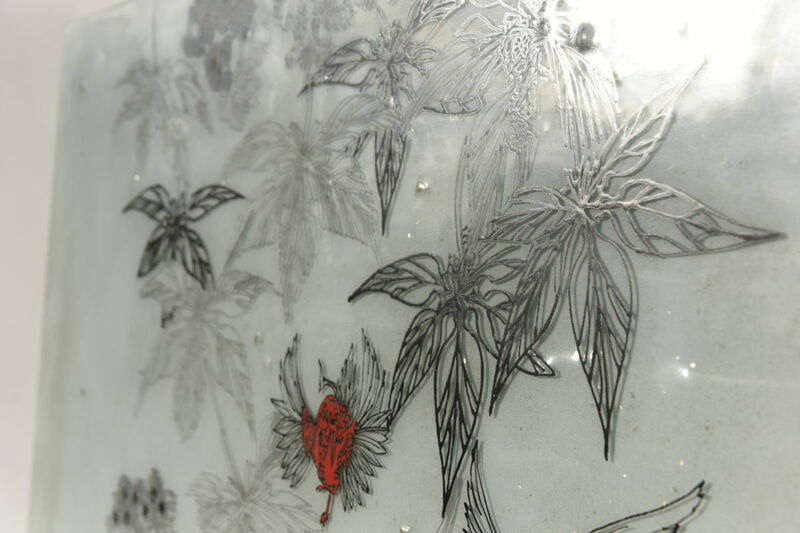 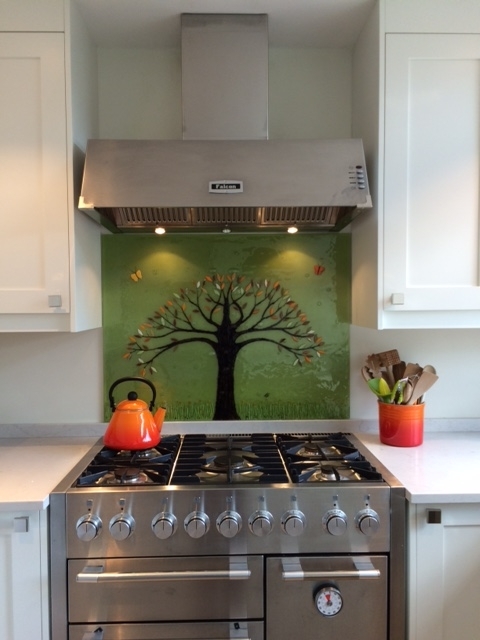 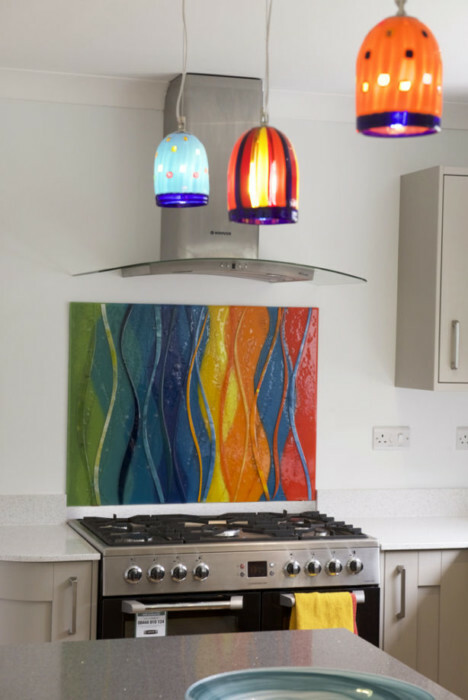 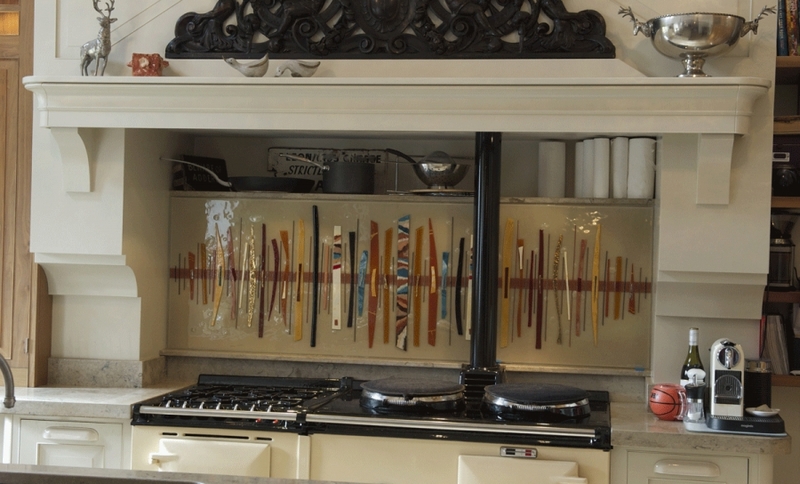 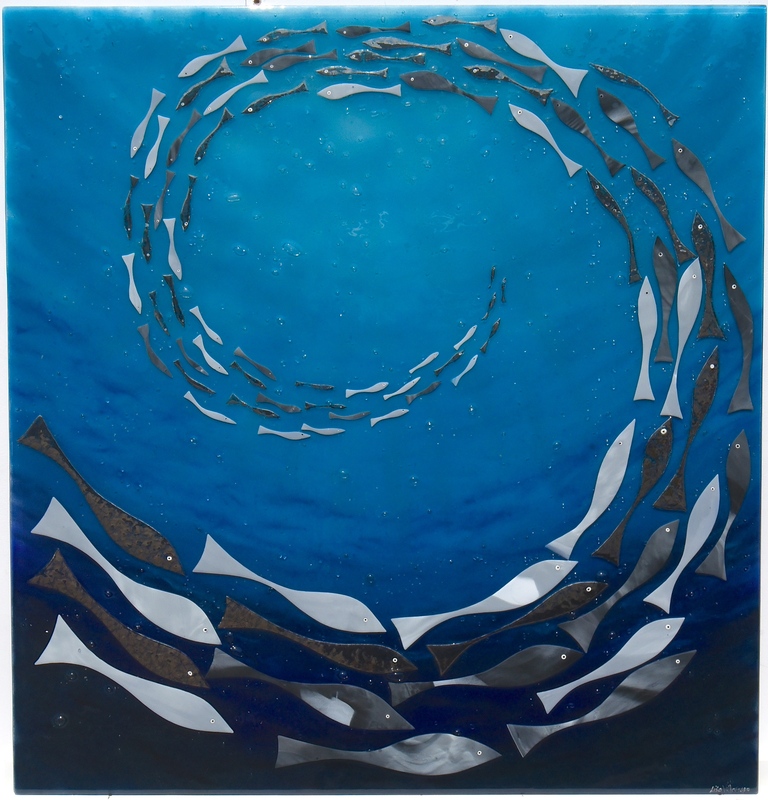 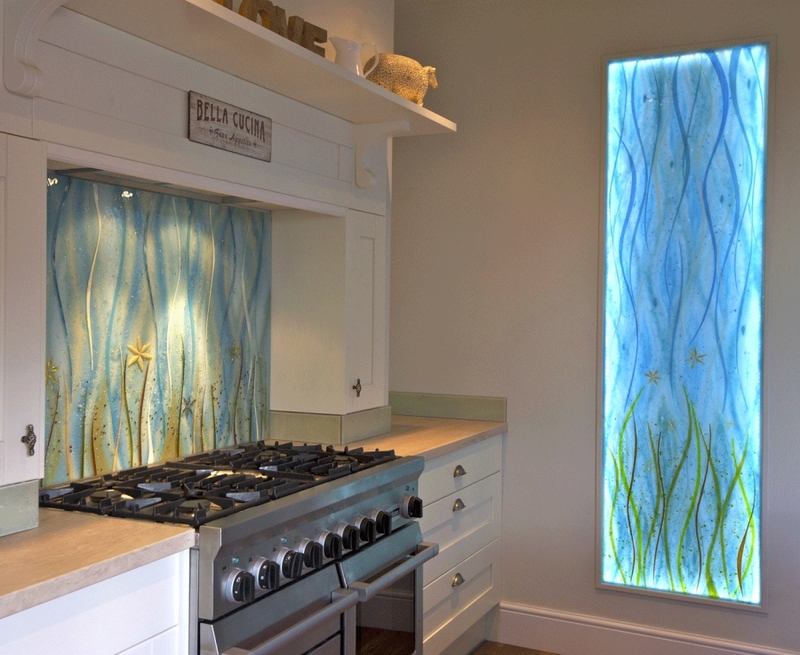 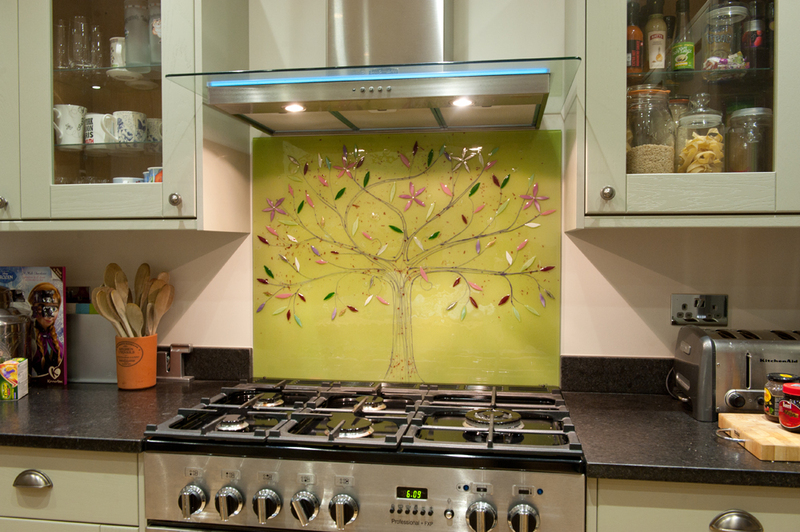 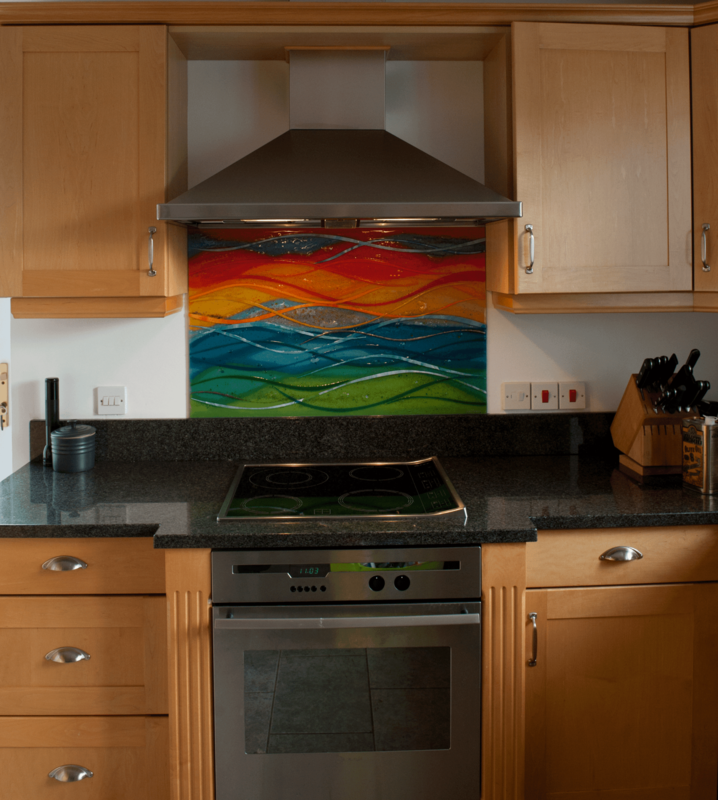 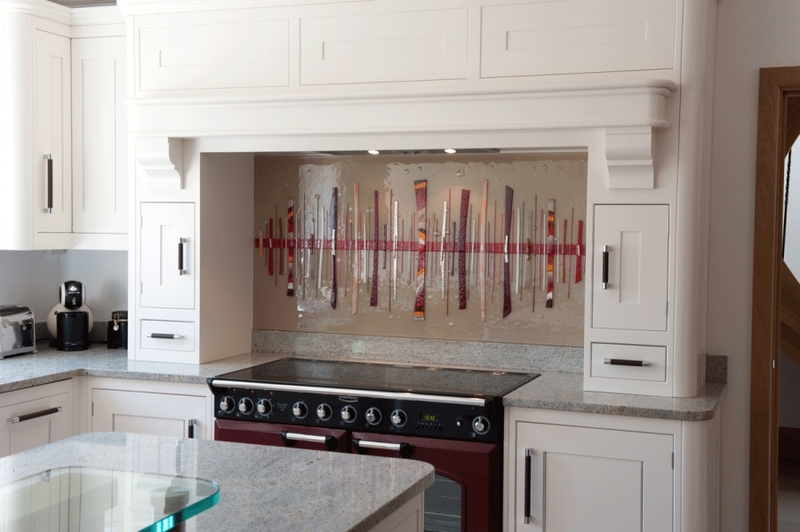 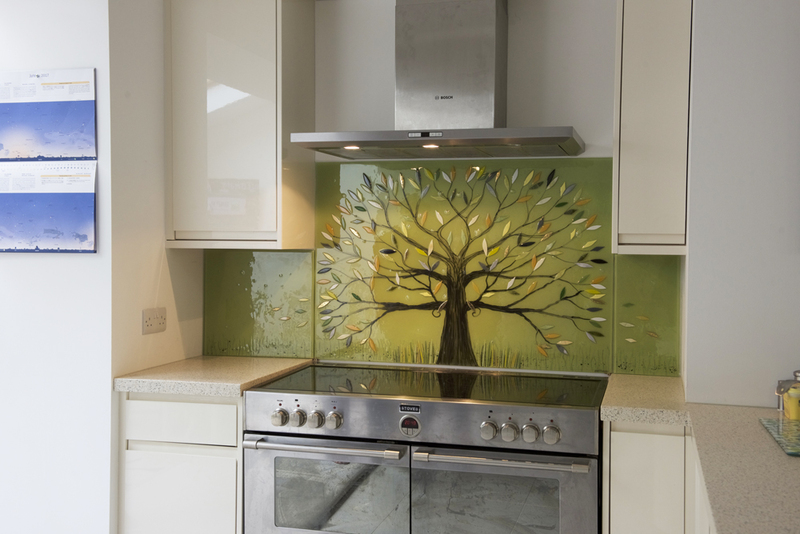 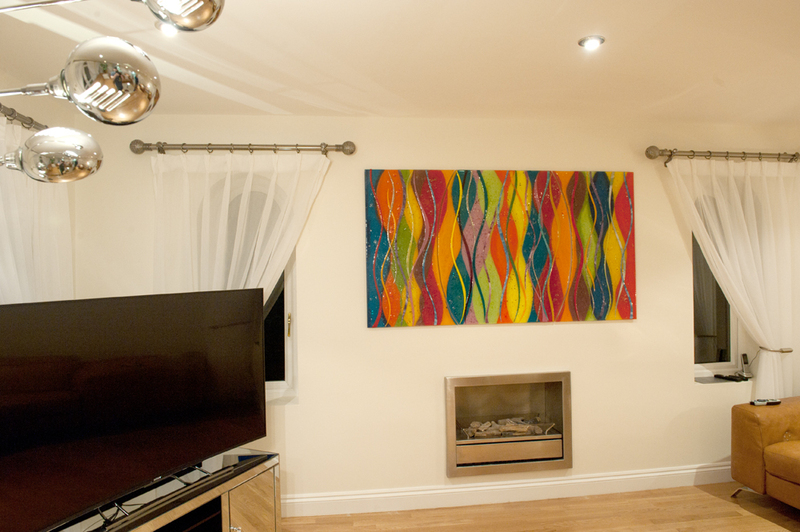 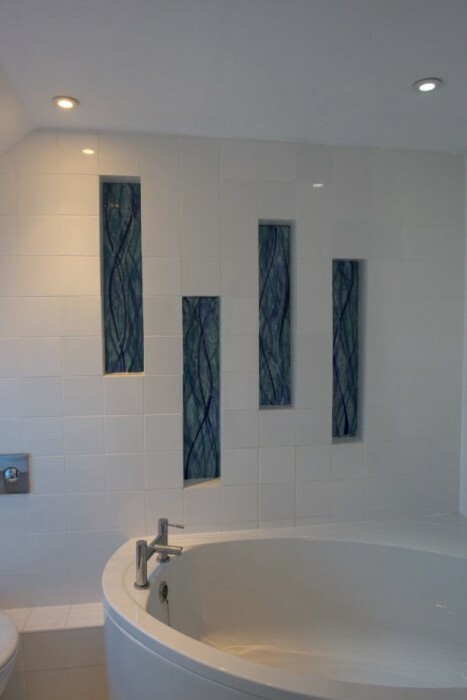 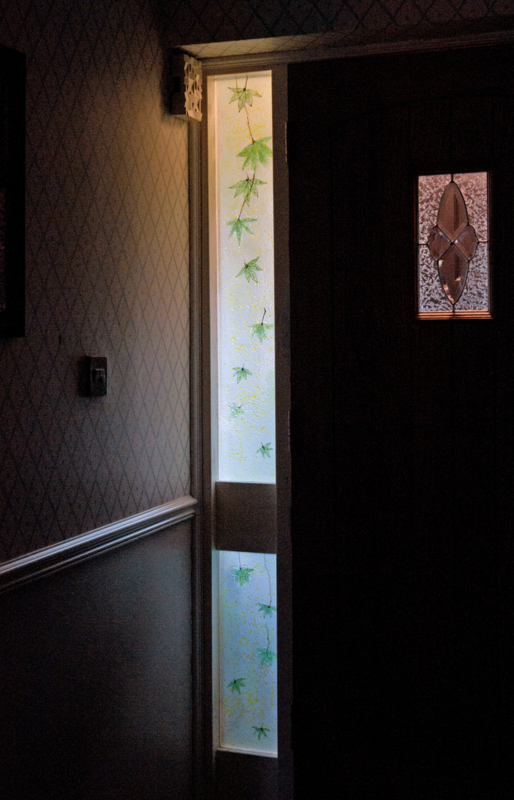 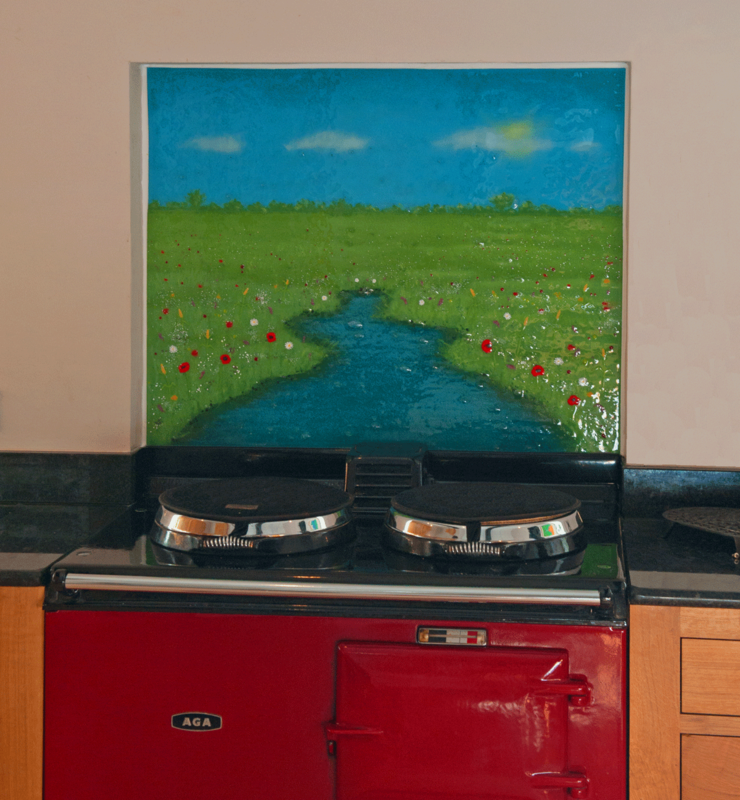 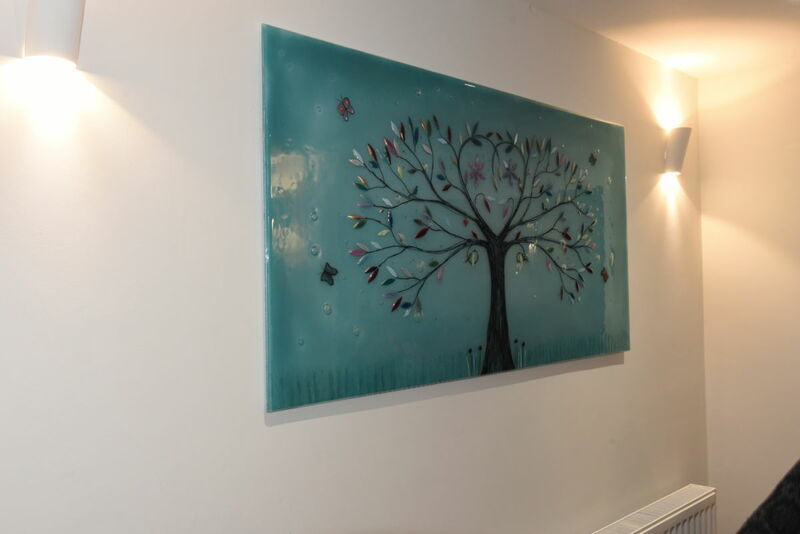 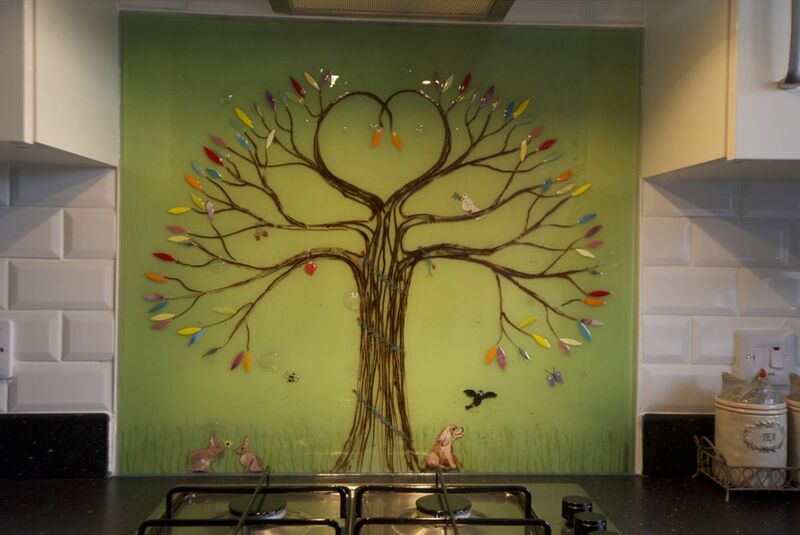 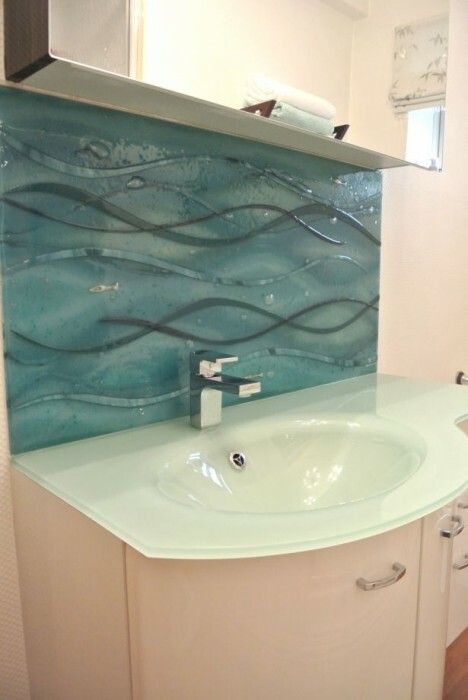 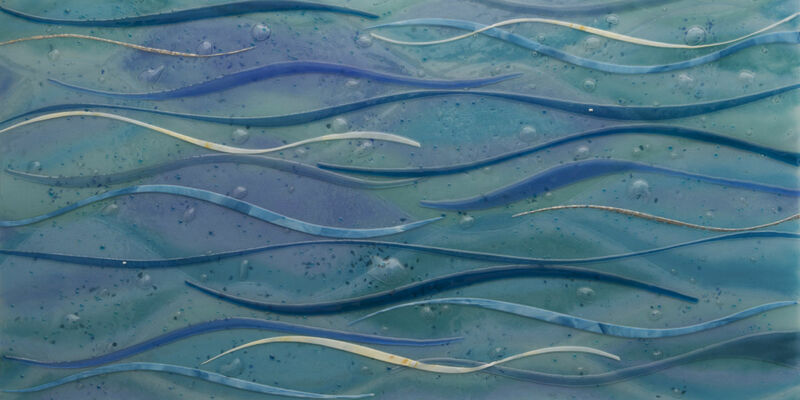 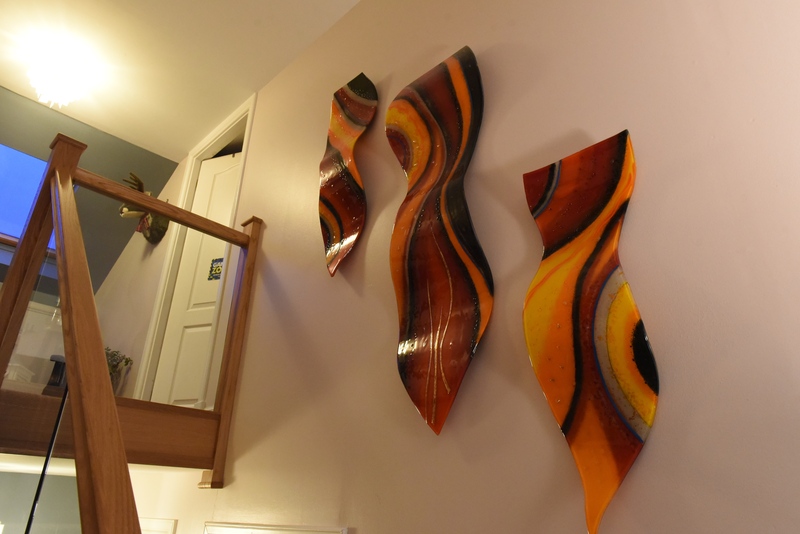 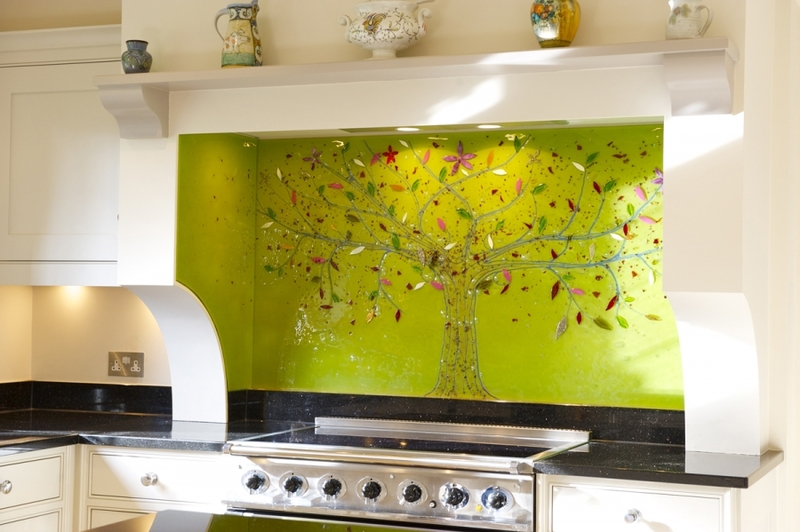 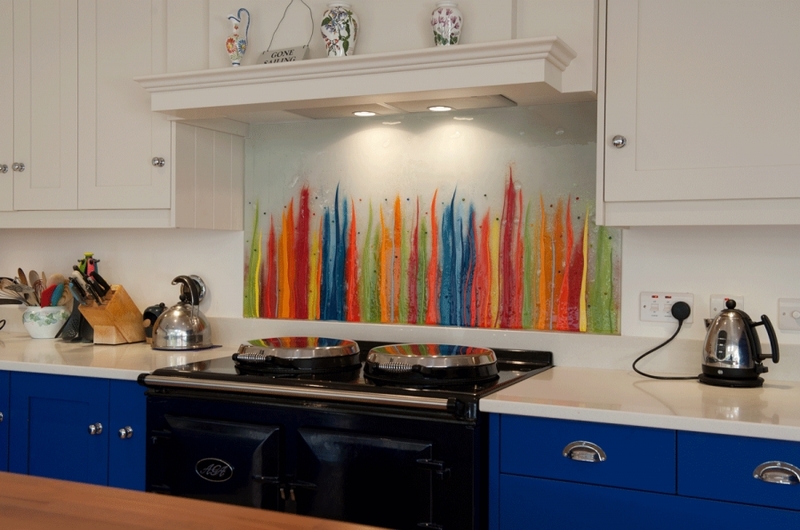 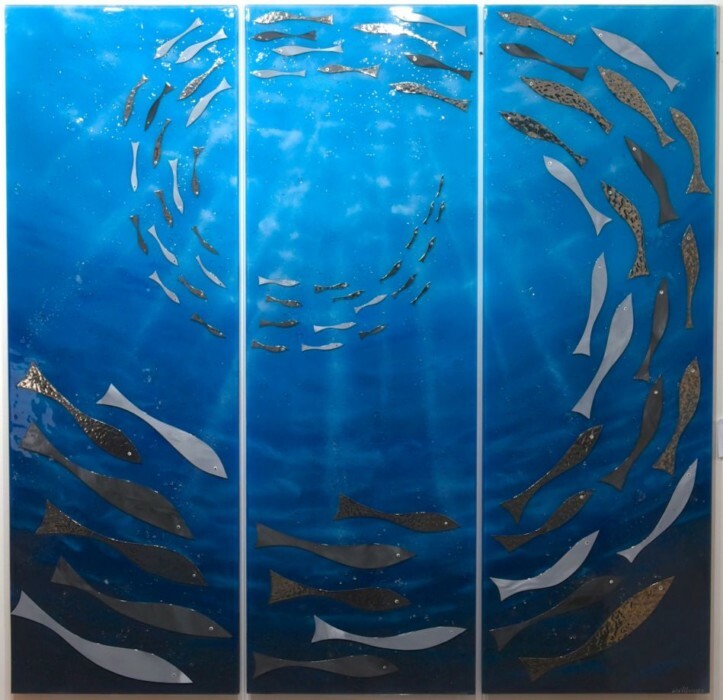 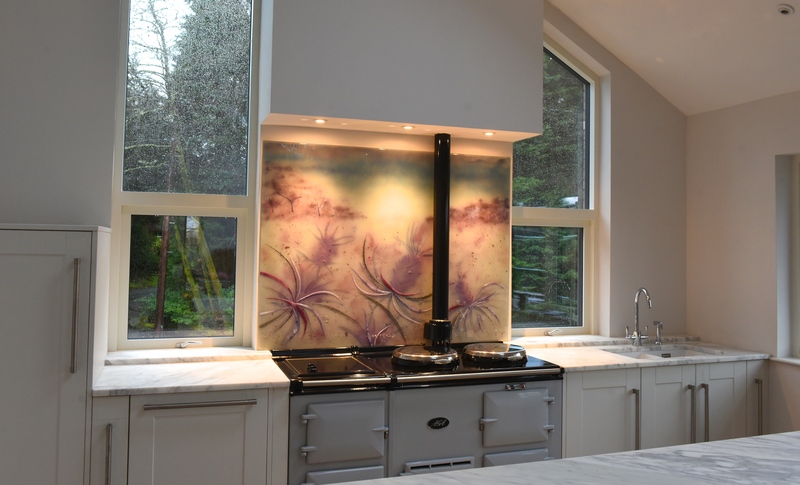 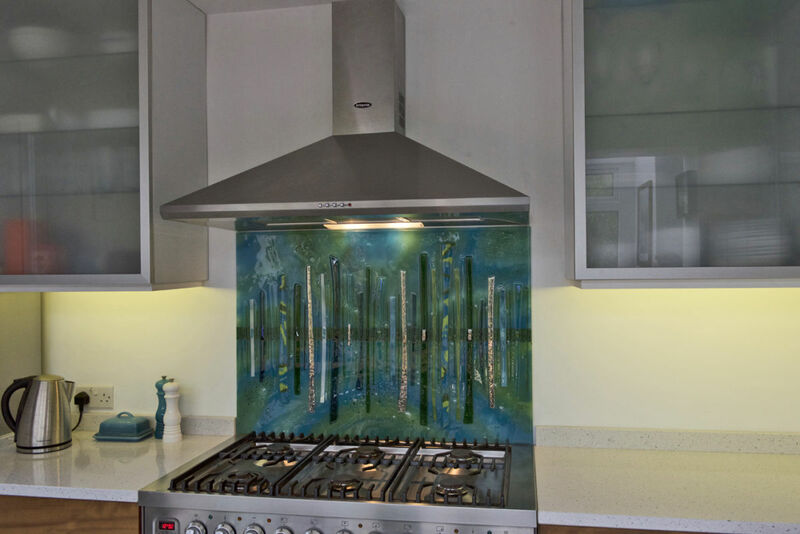 You’ll no doubt know all about it by now, but the fused glass art splashback is an absolute classic here at The House of Ugly Fish, though it’s just one of the many, many ways that our beautiful glass designs can find a place in your own home. 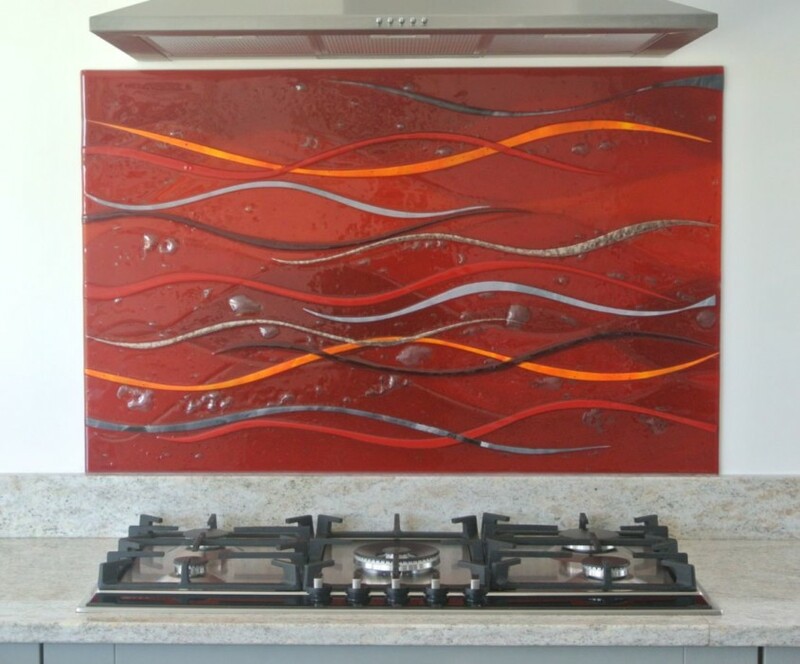 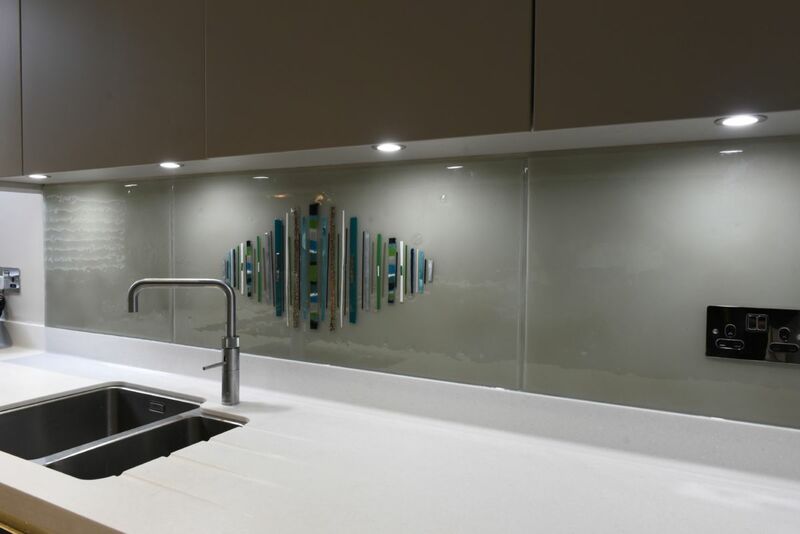 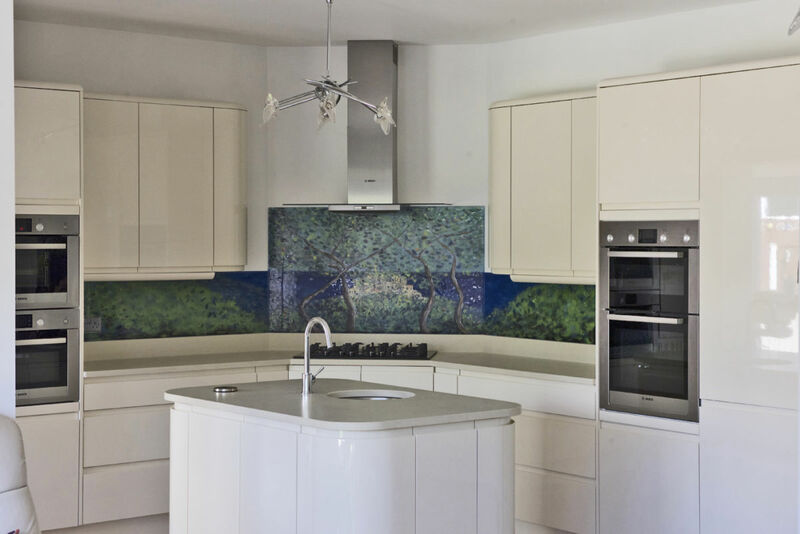 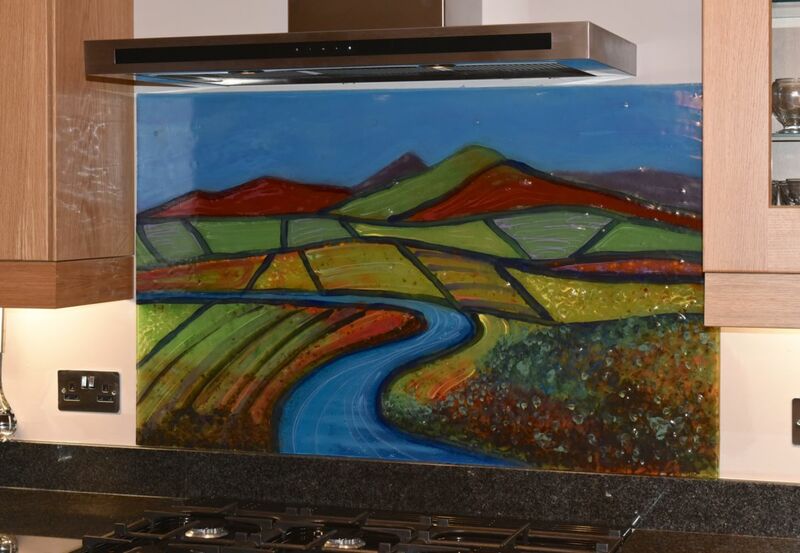 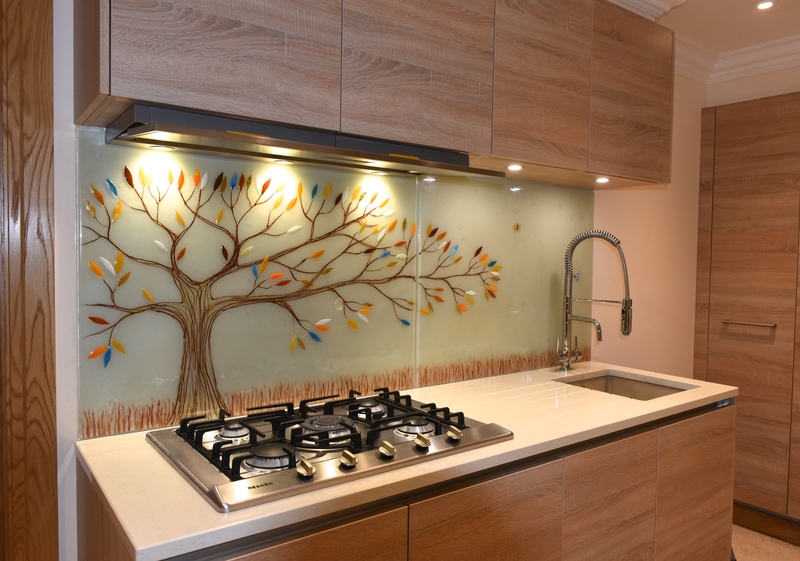 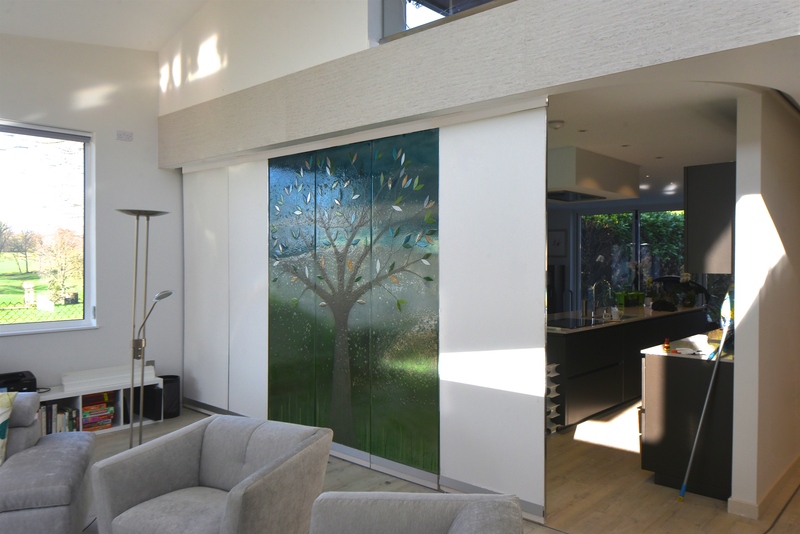 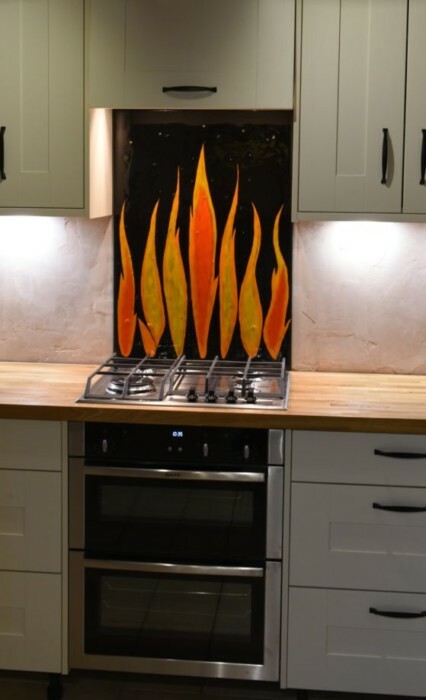 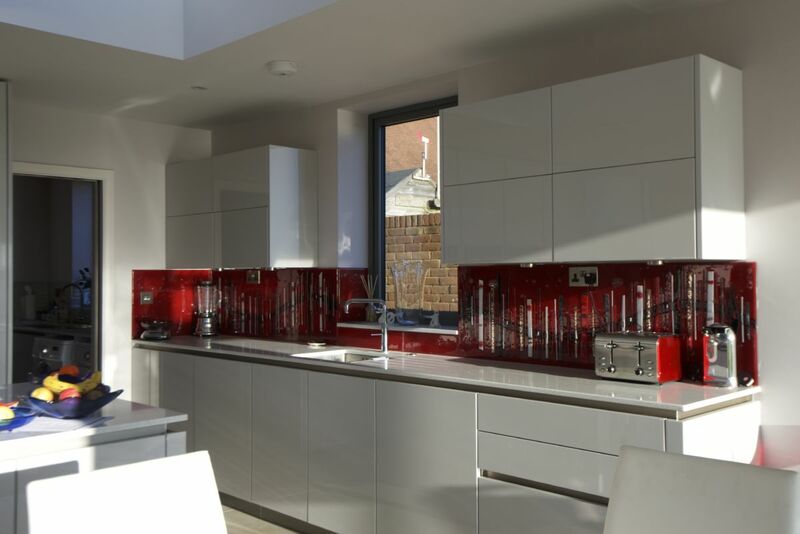 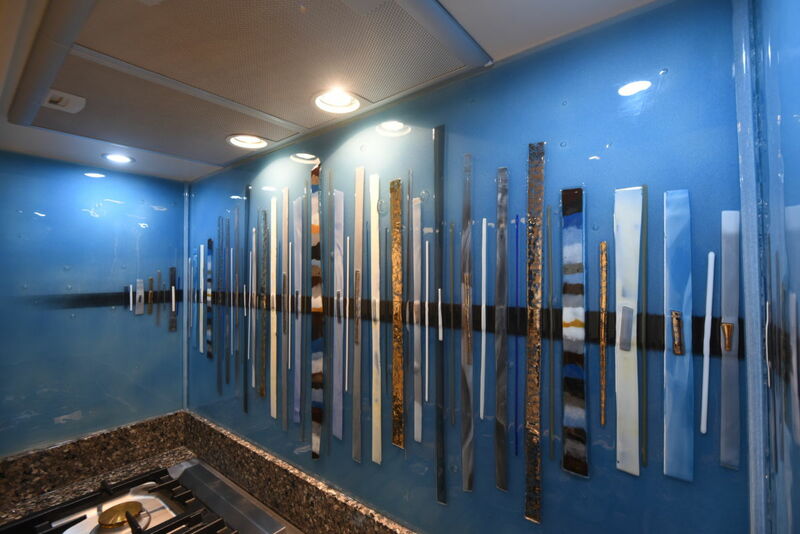 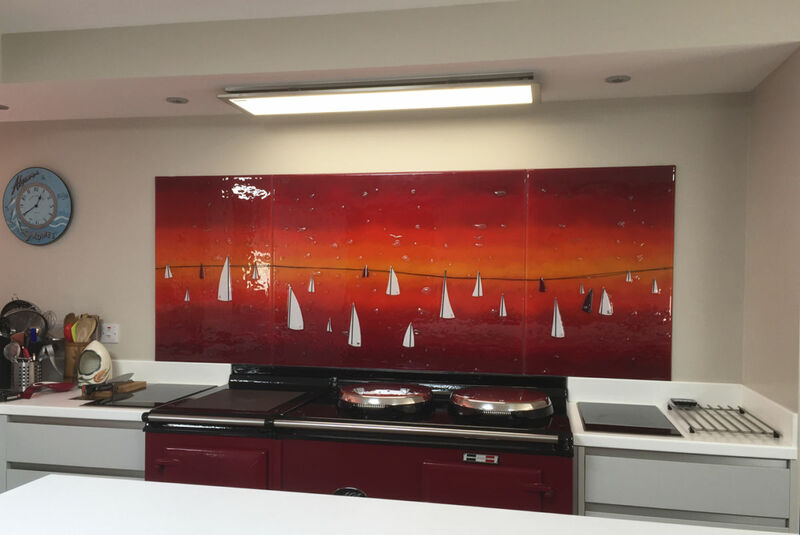 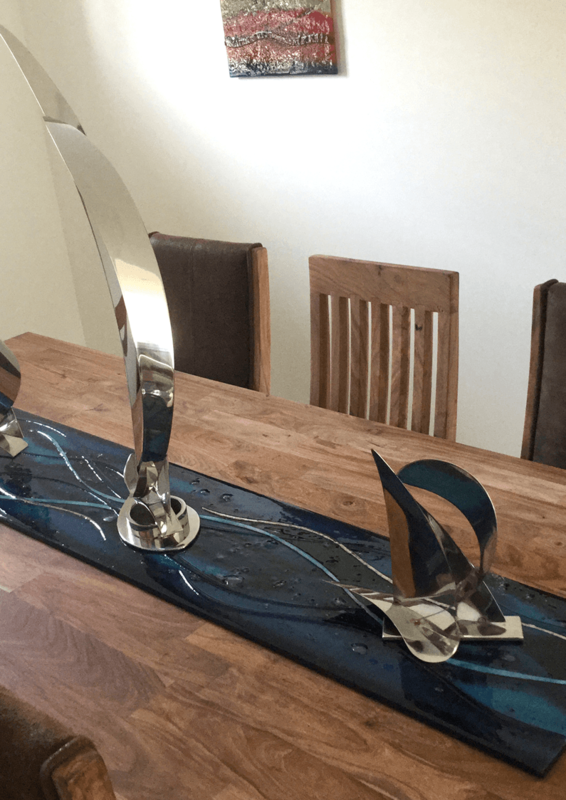 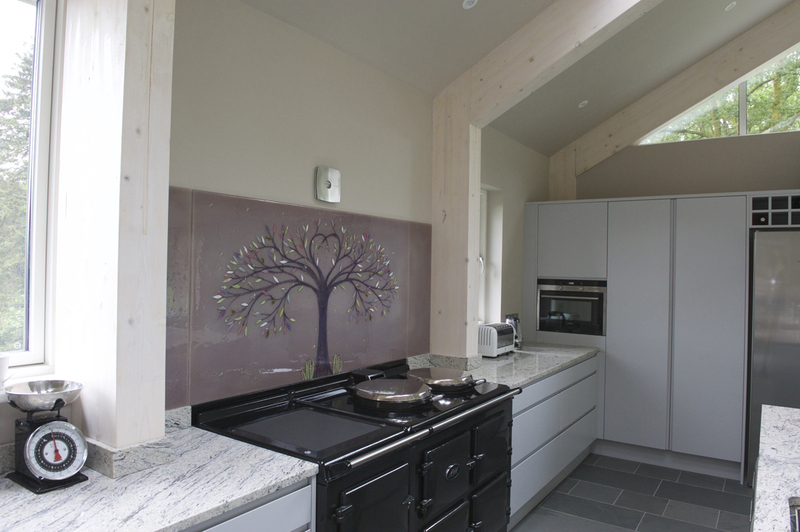 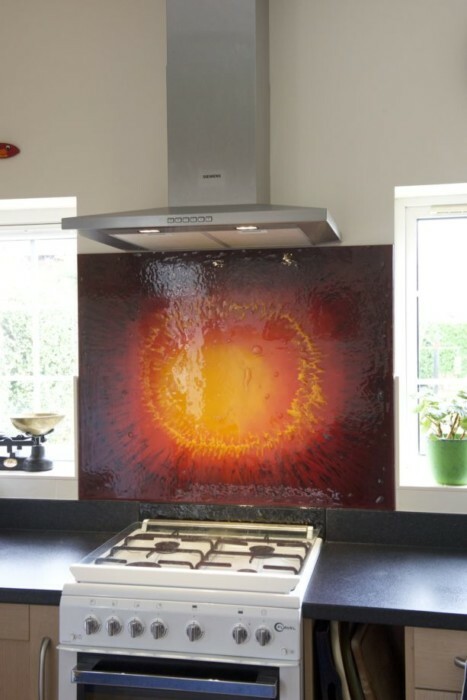 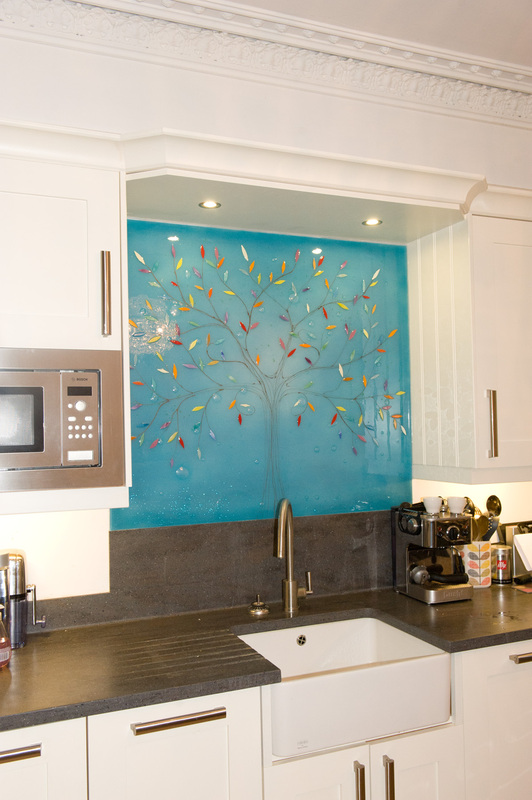 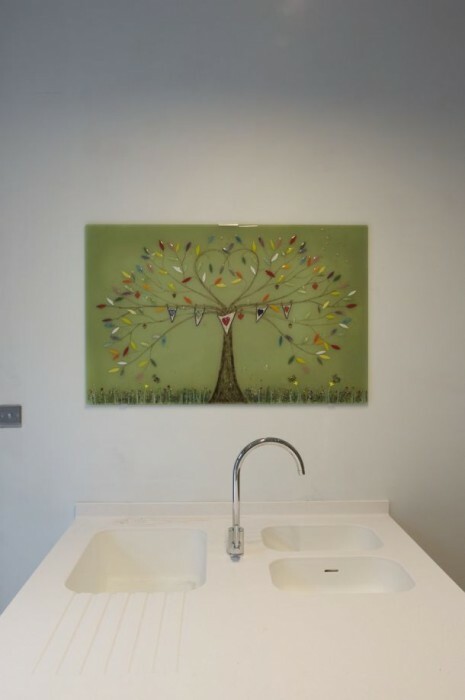 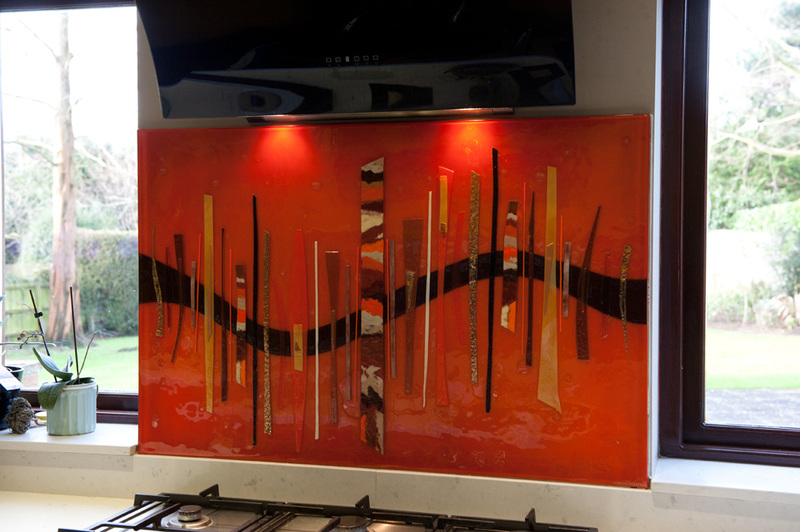 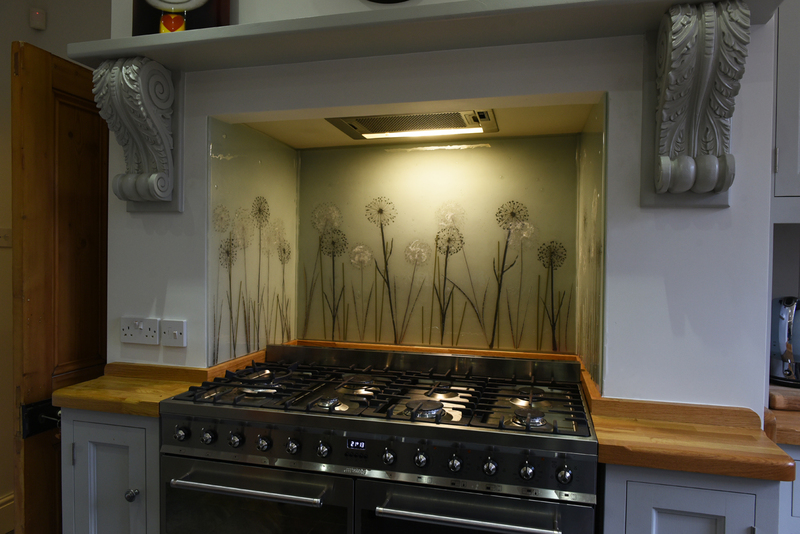 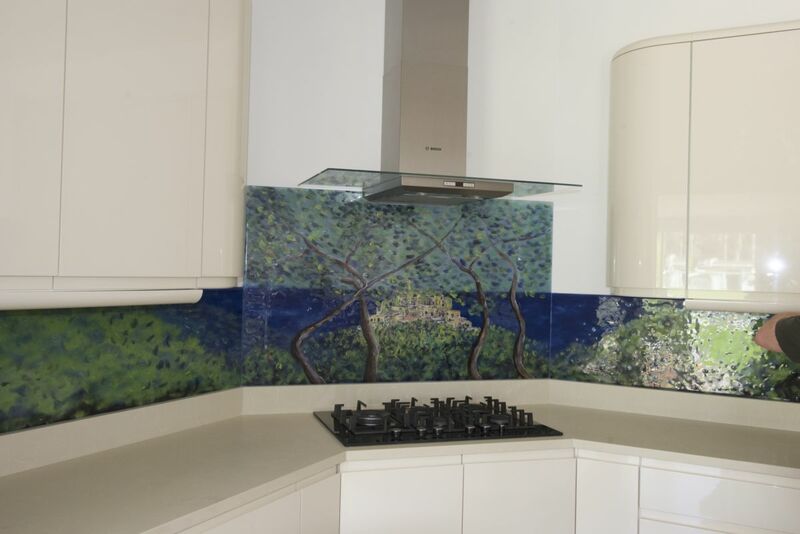 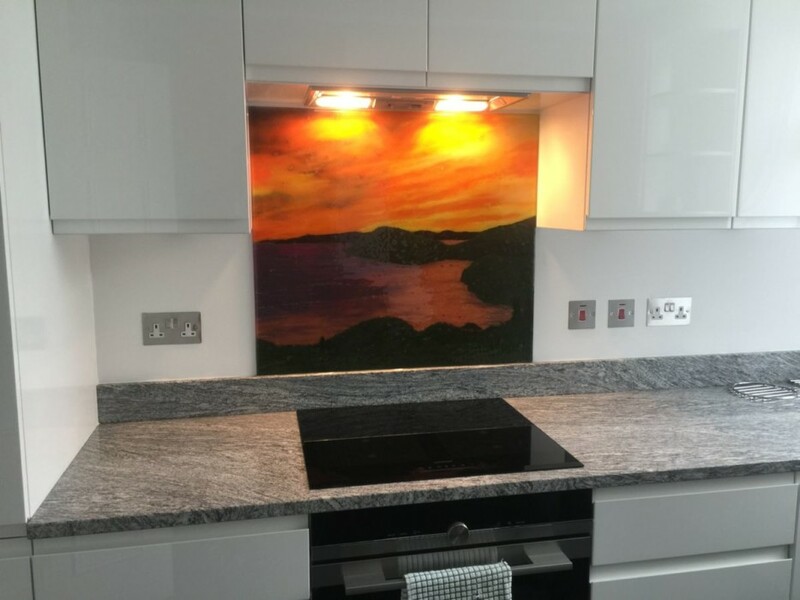 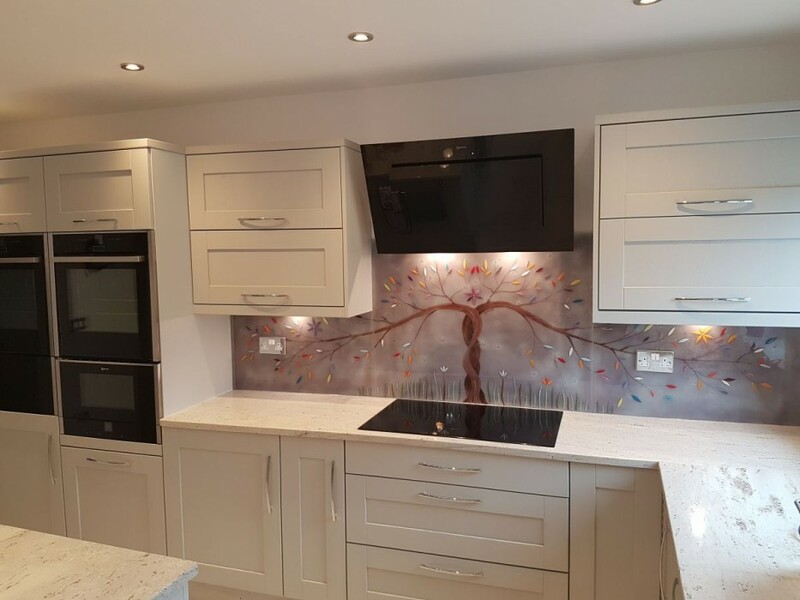 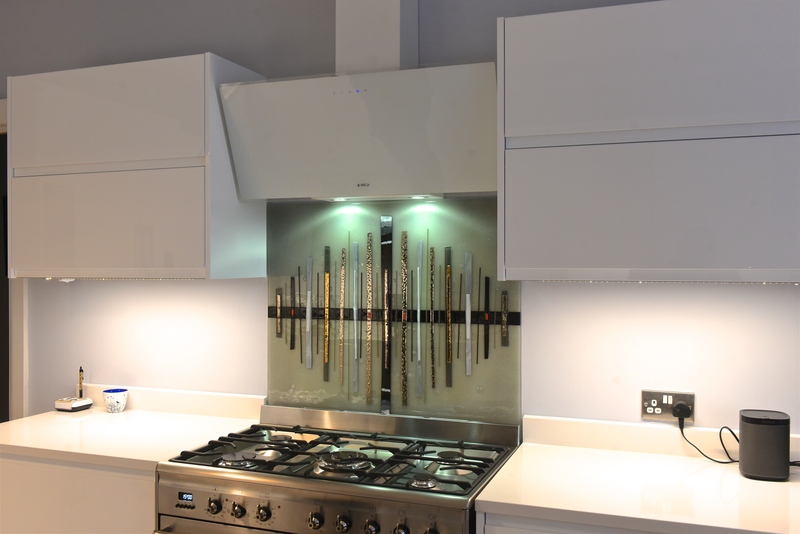 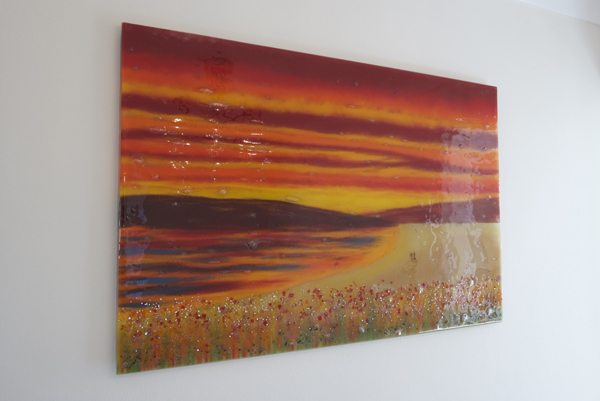 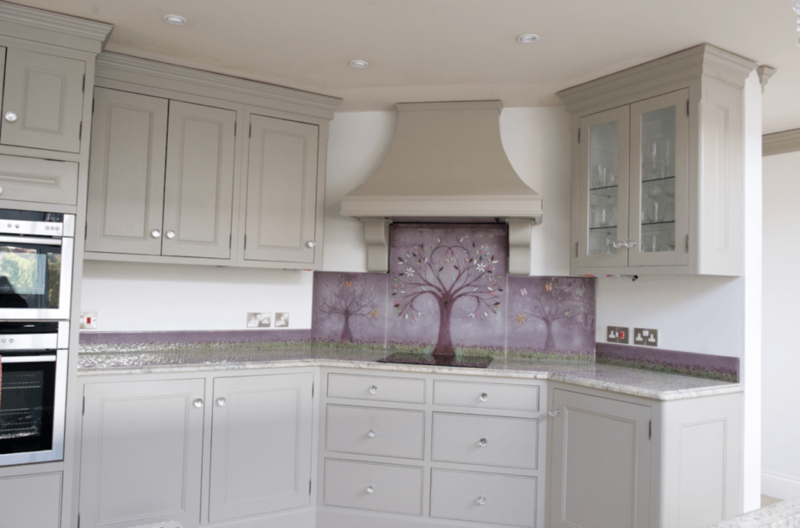 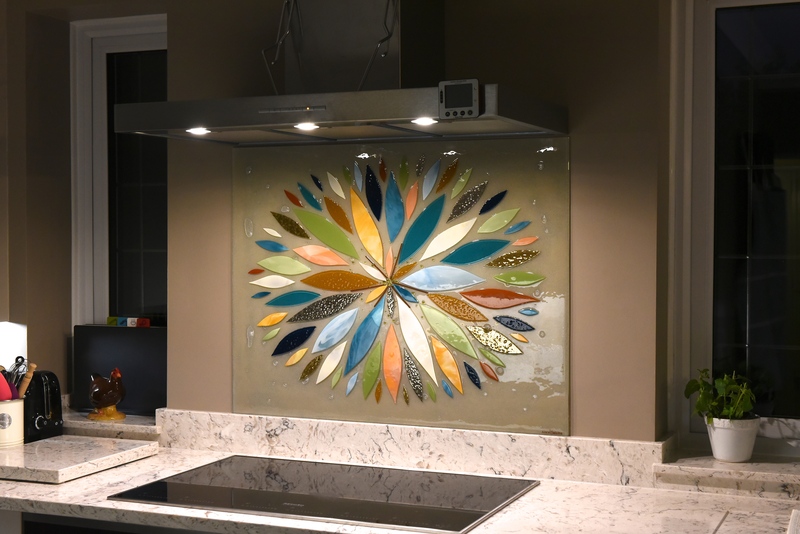 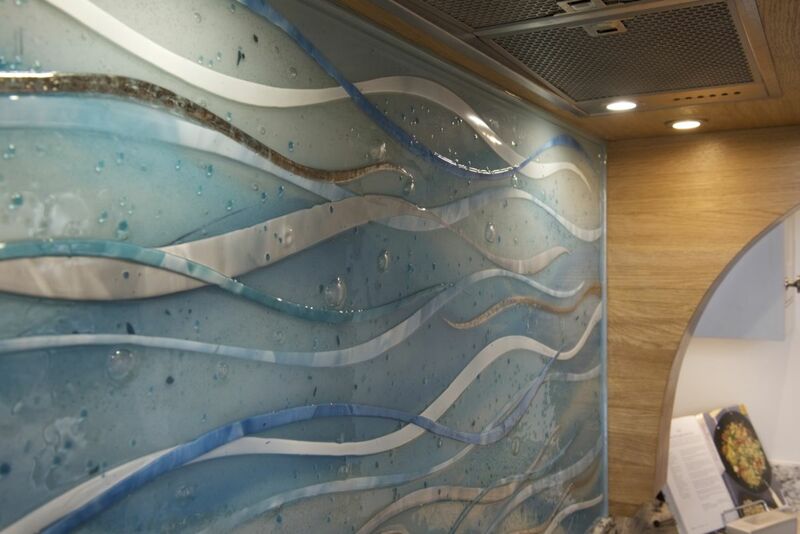 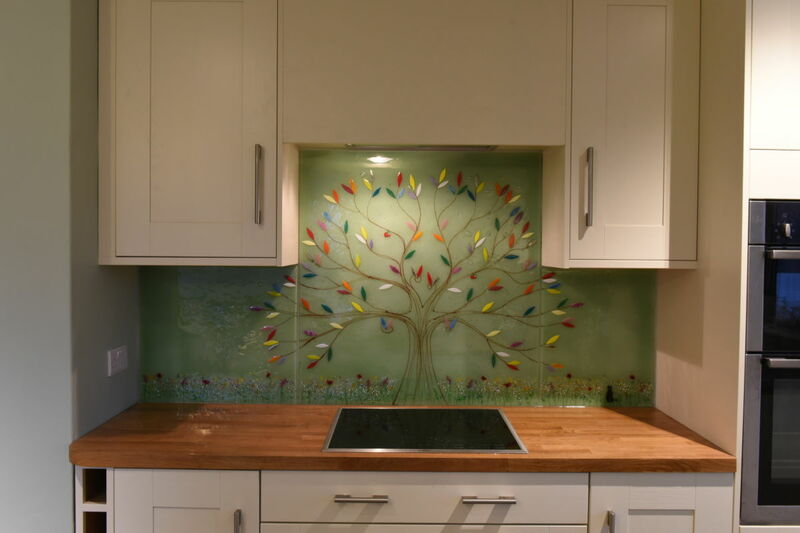 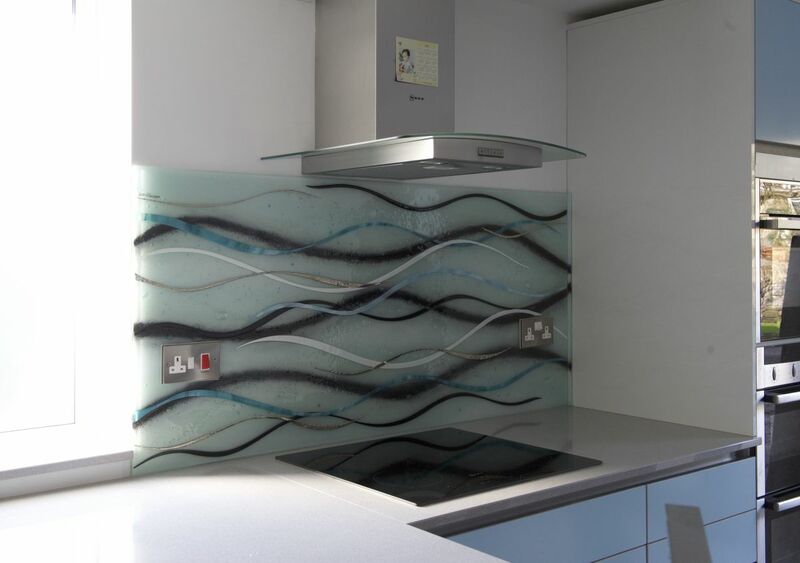 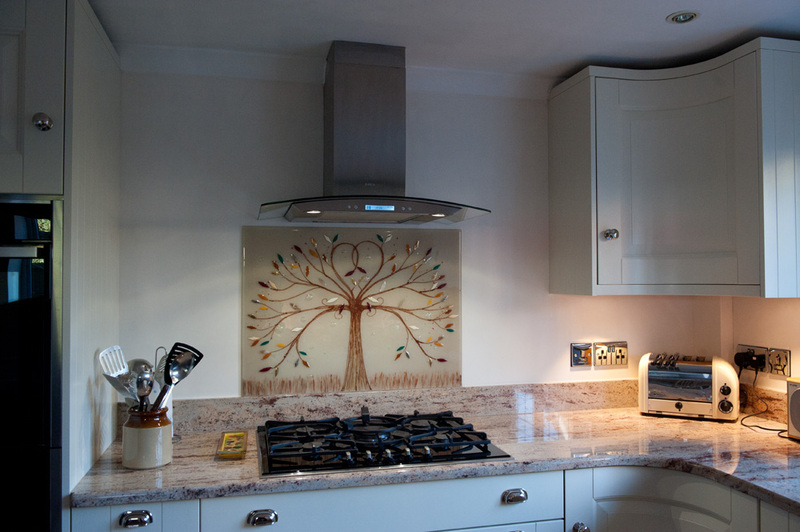 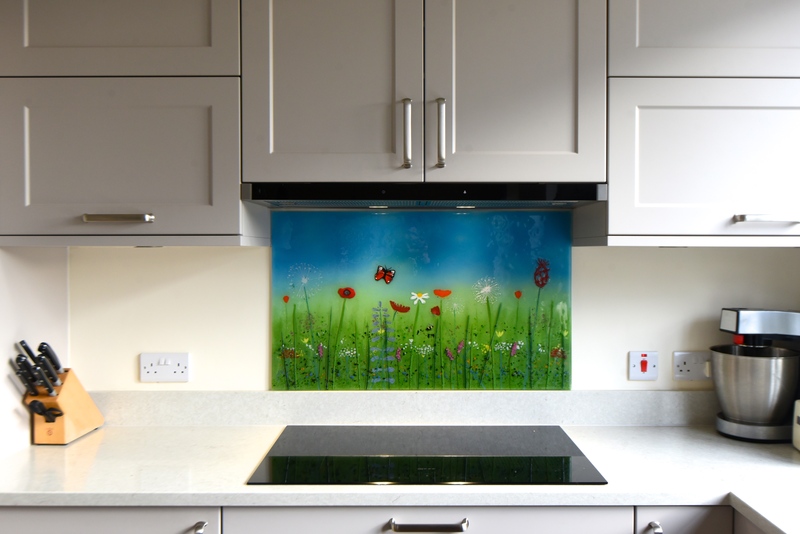 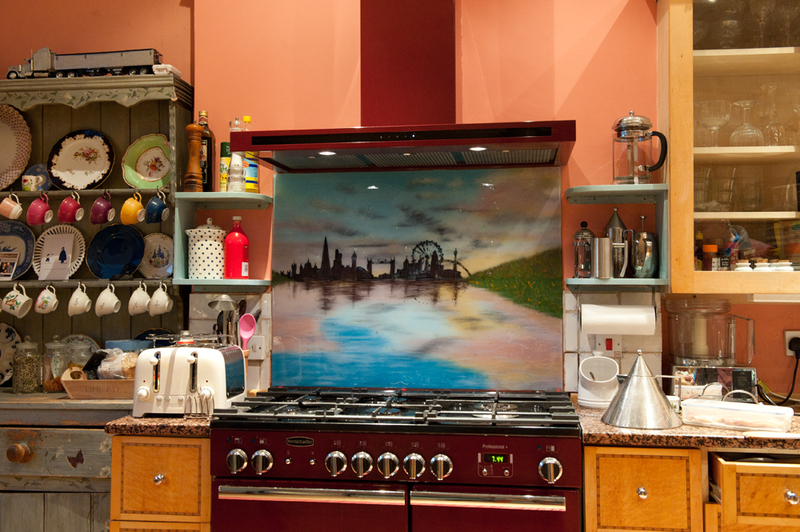 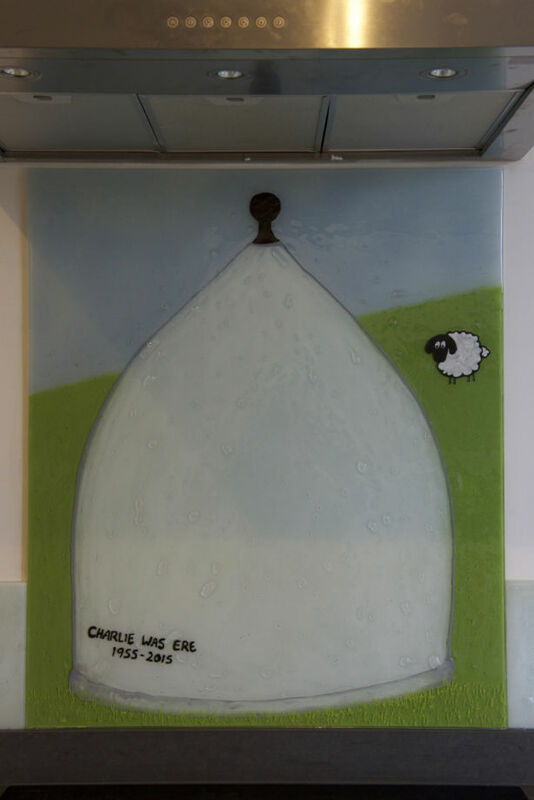 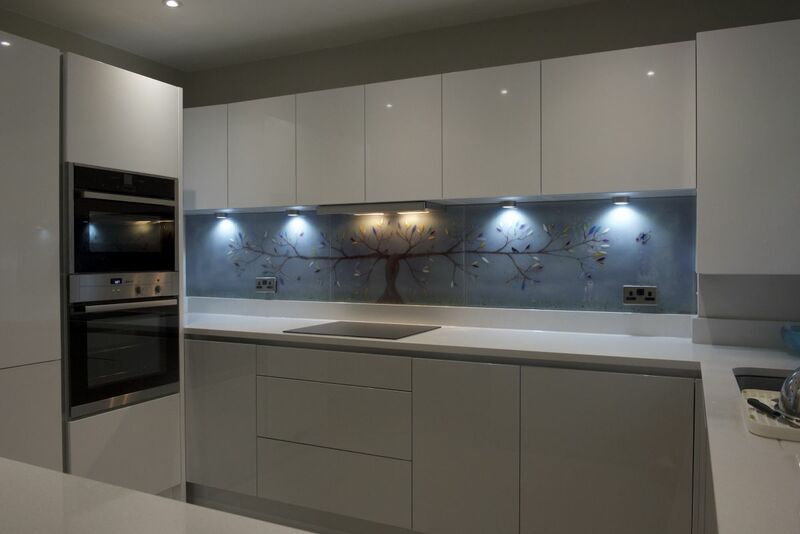 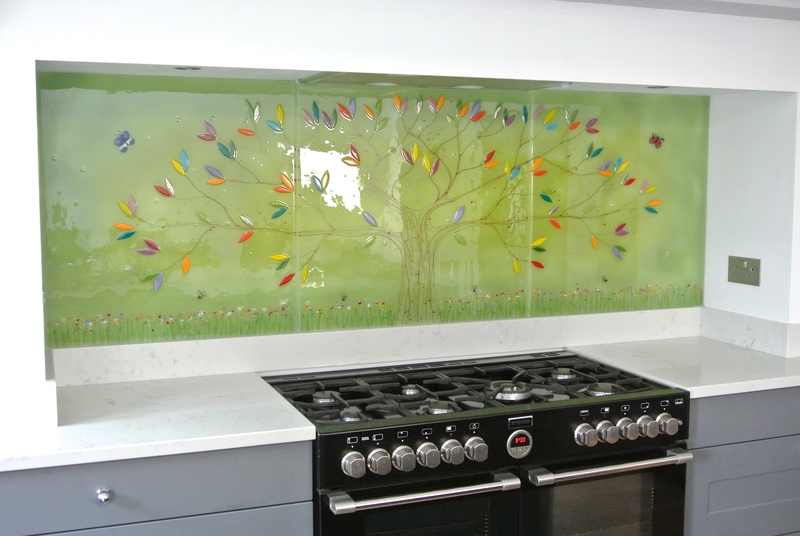 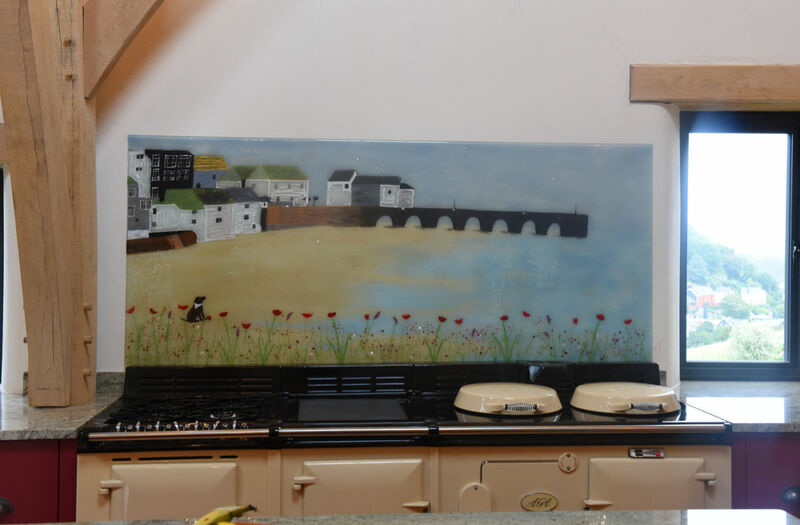 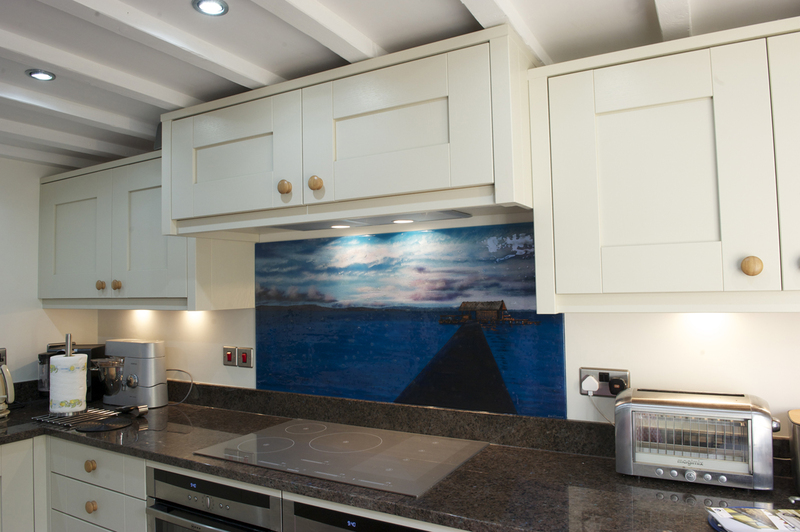 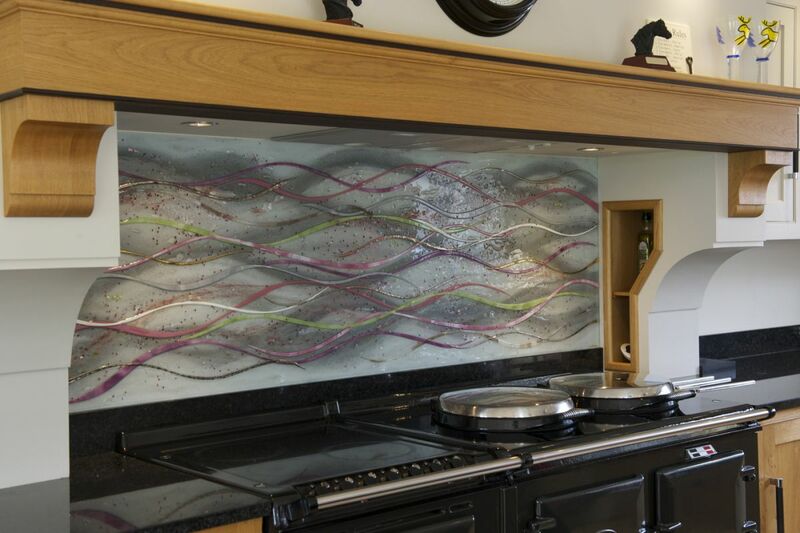 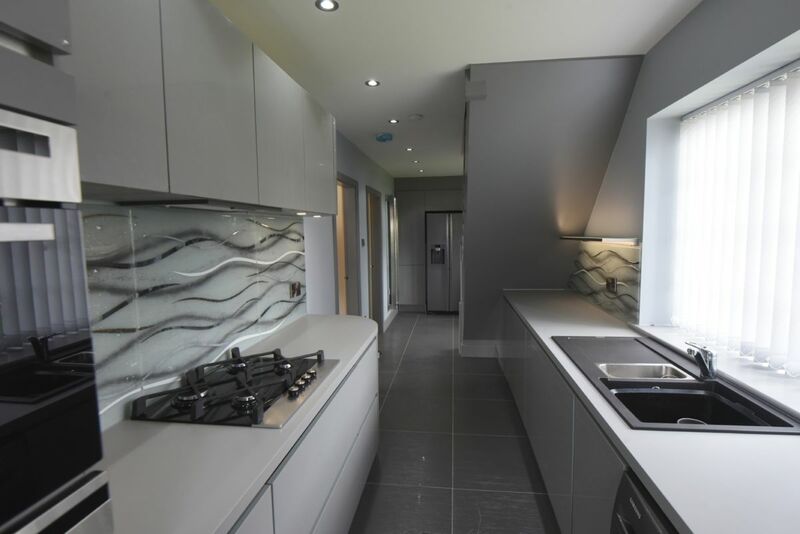 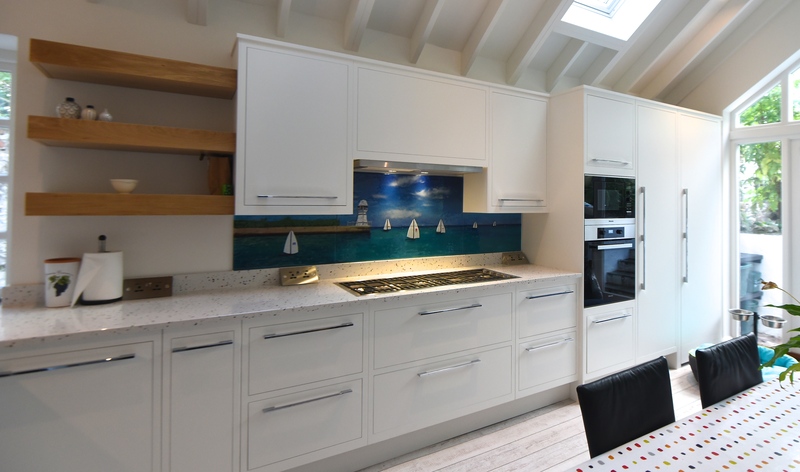 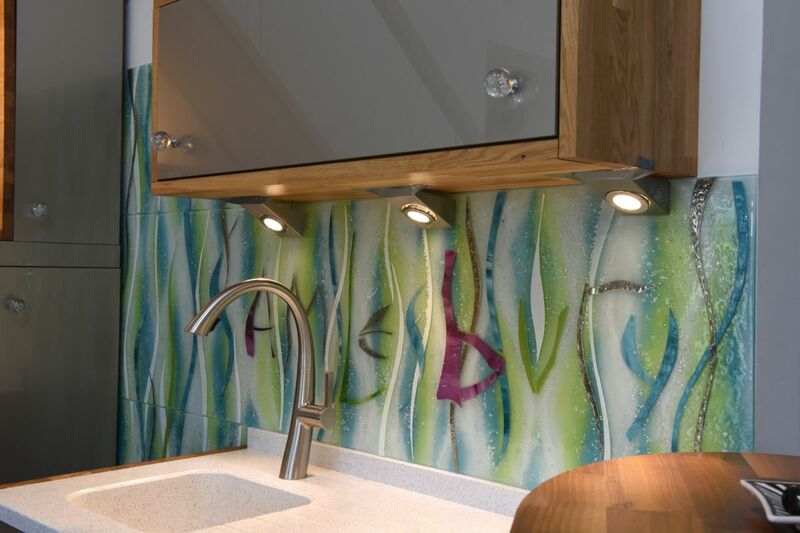 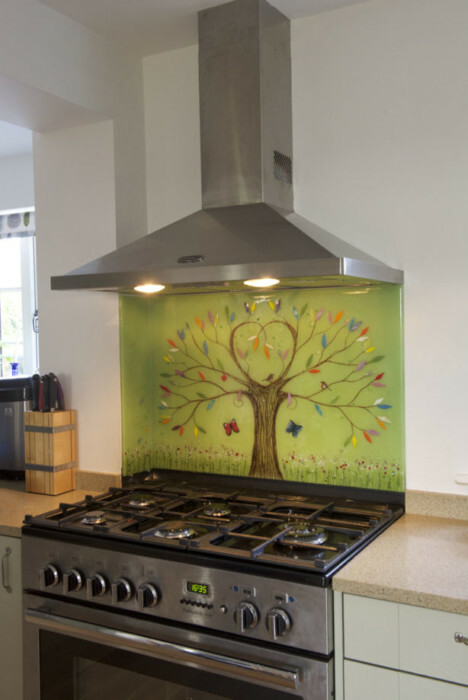 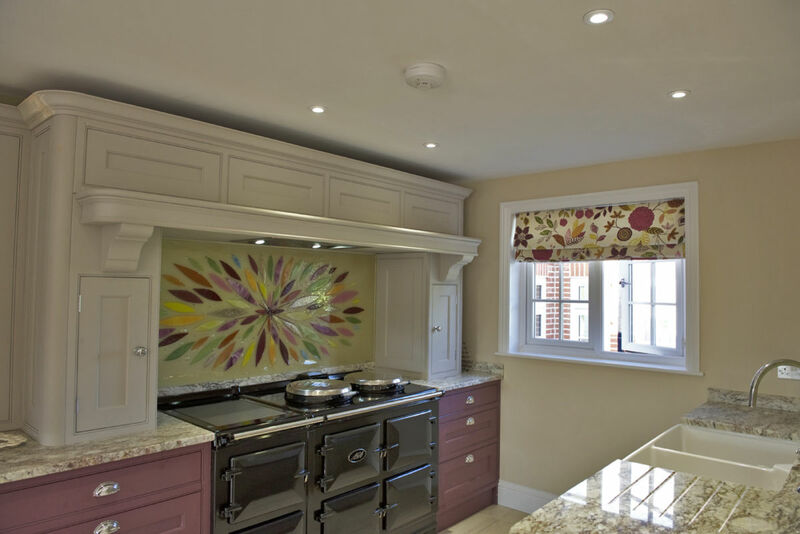 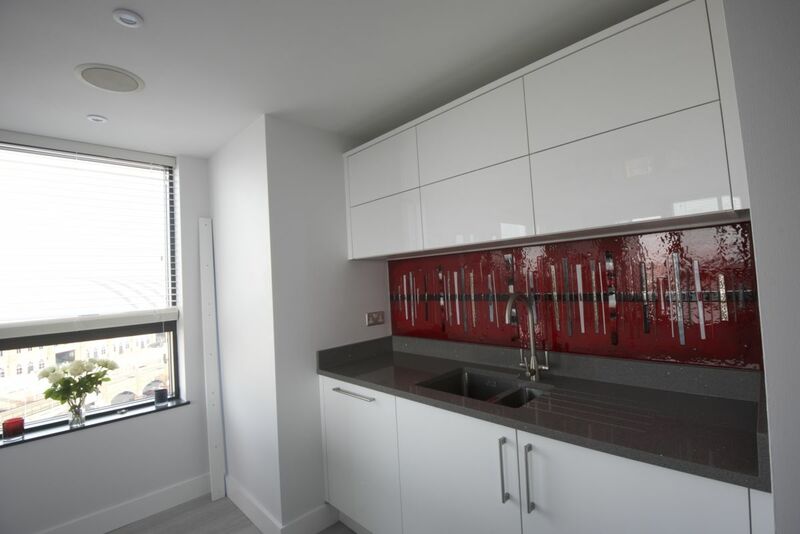 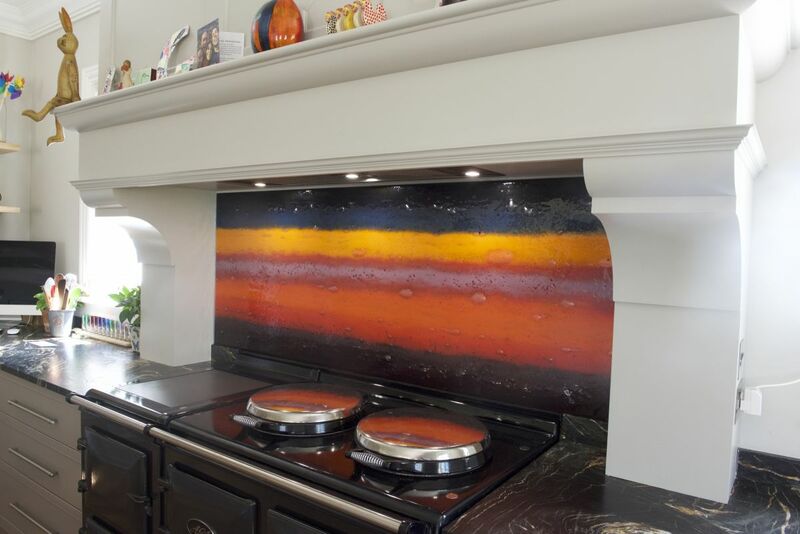 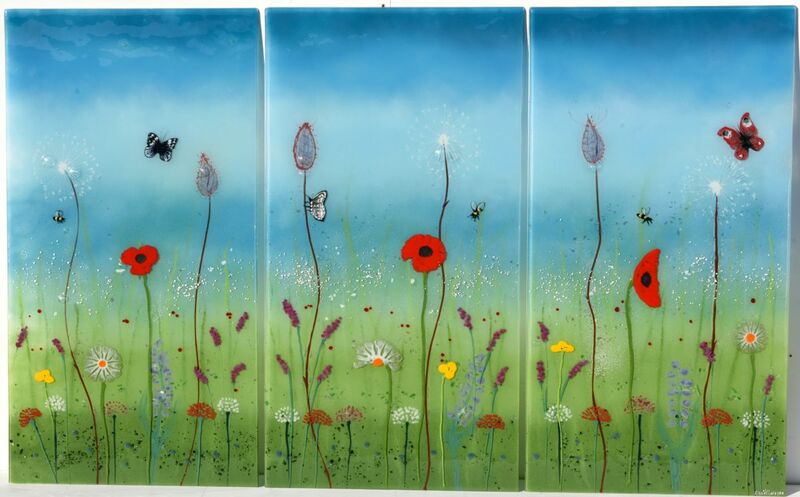 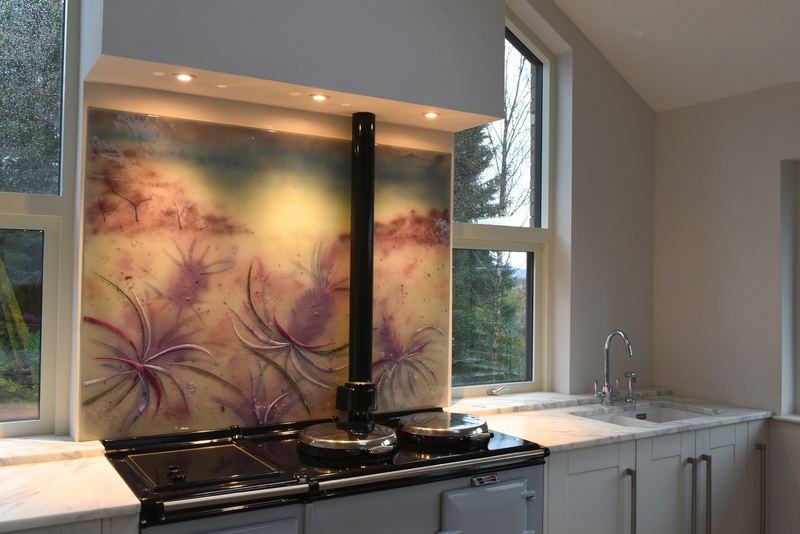 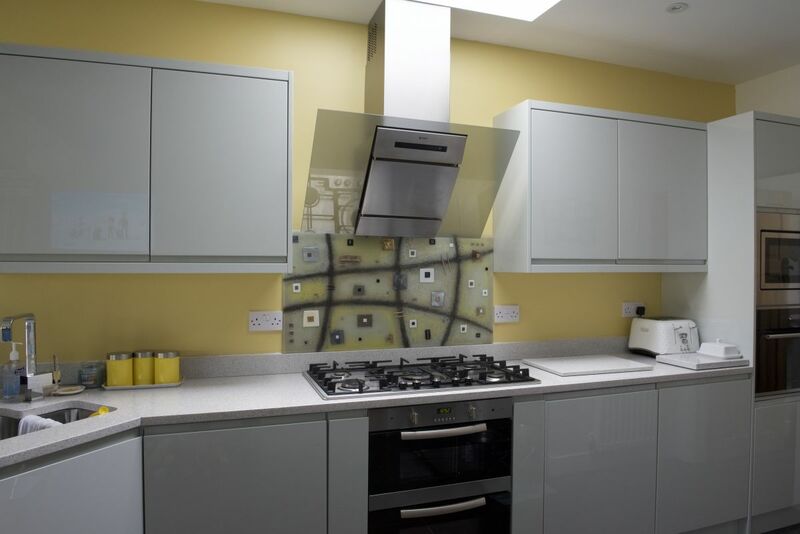 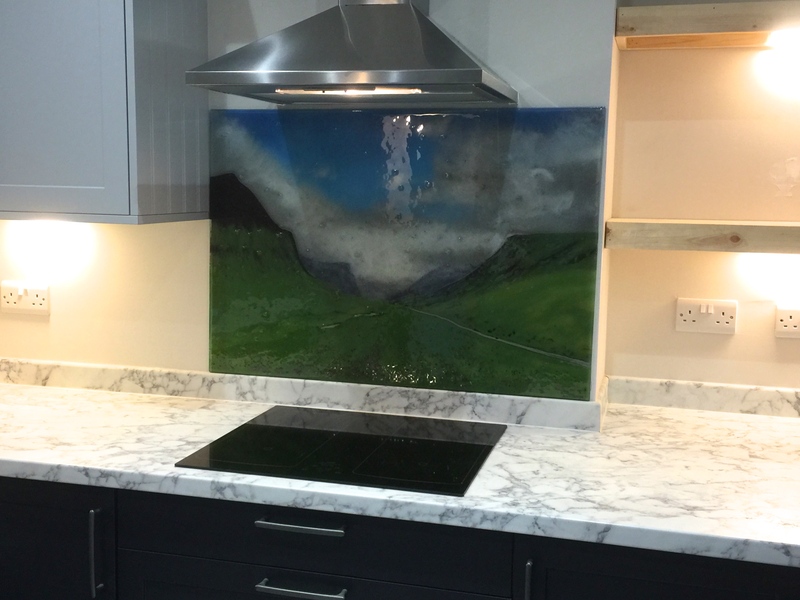 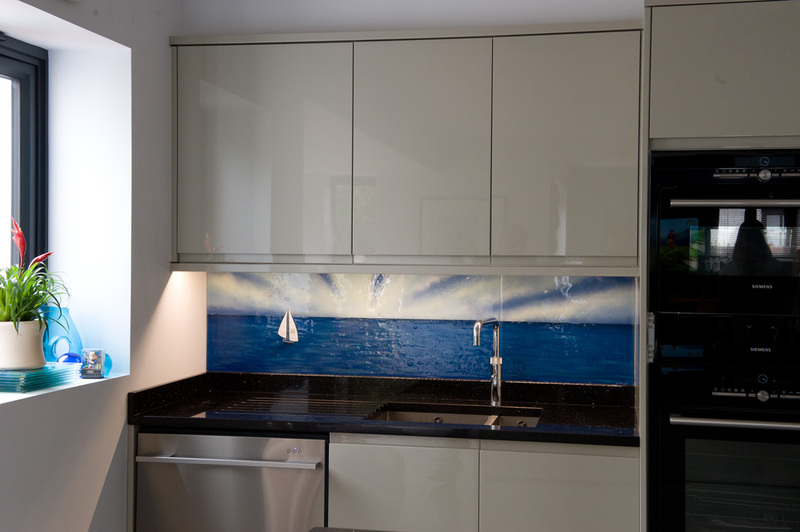 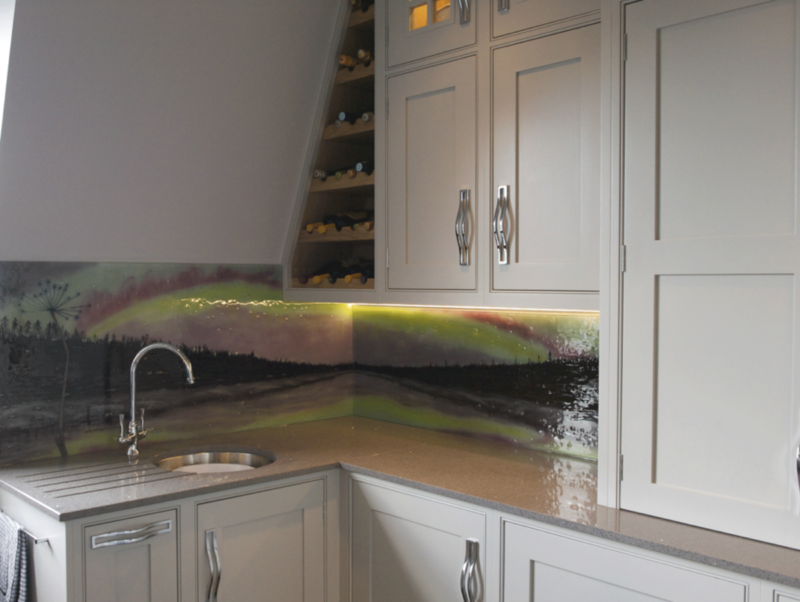 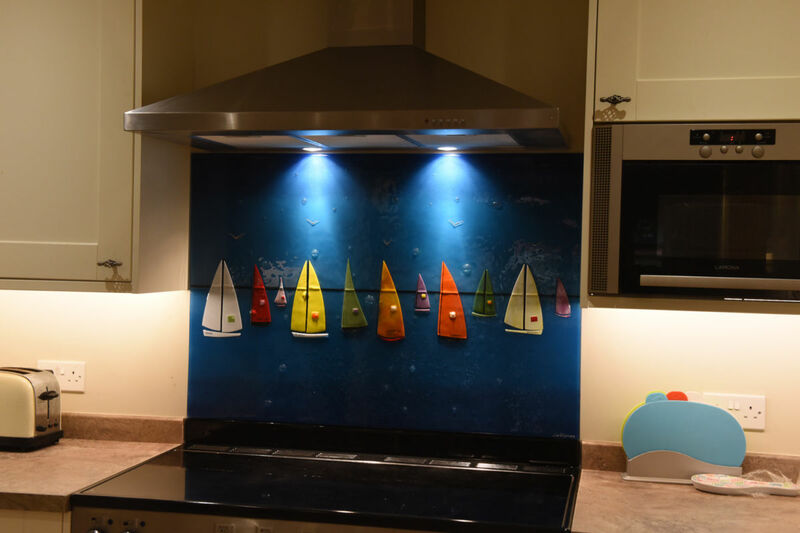 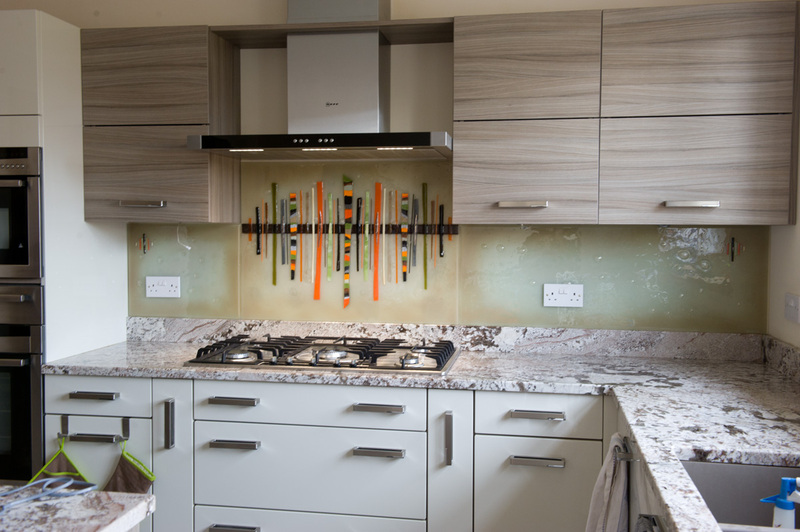 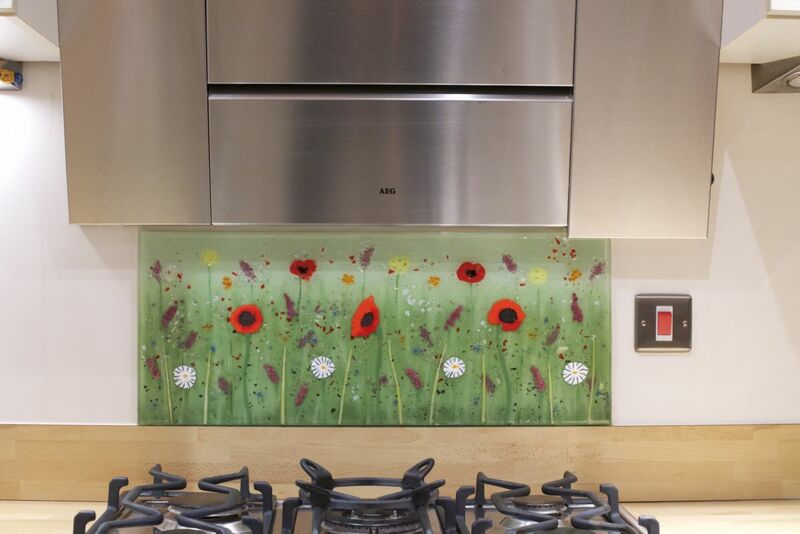 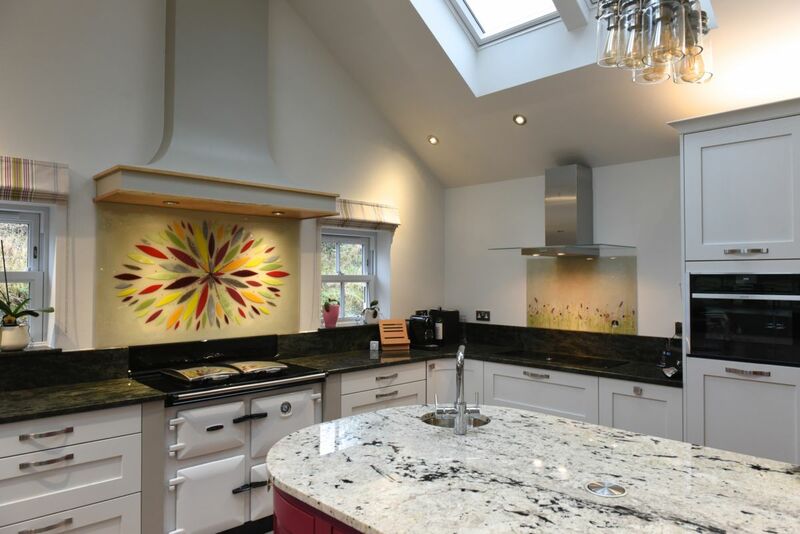 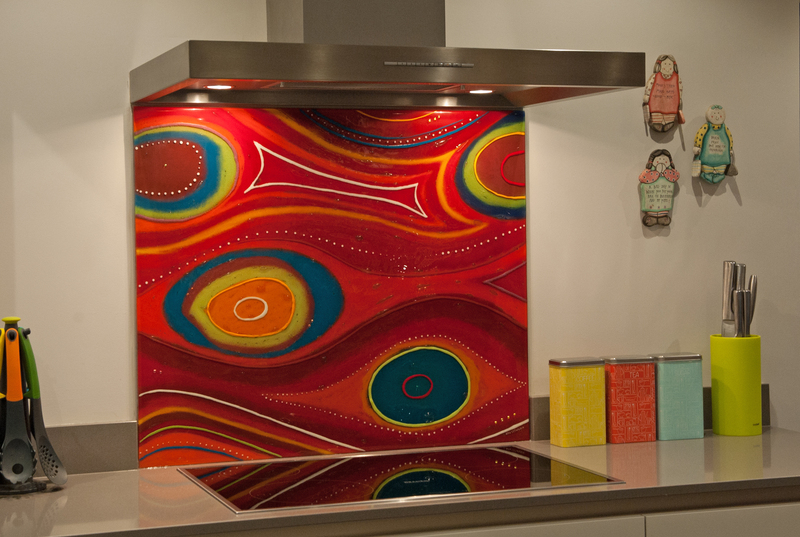 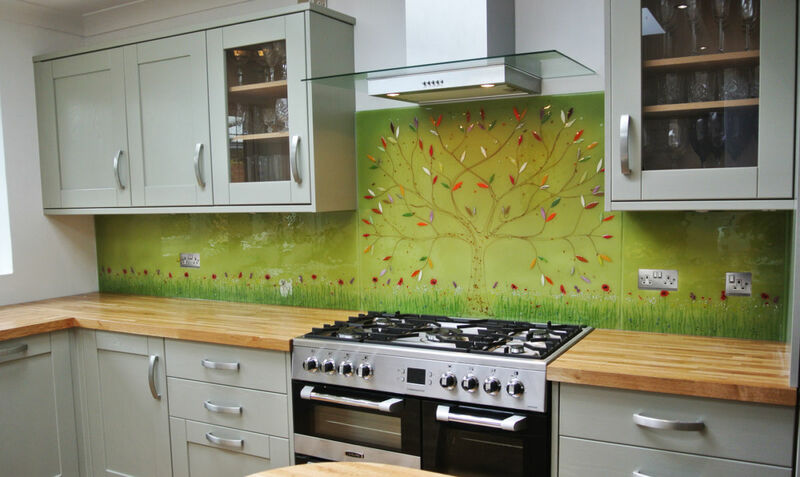 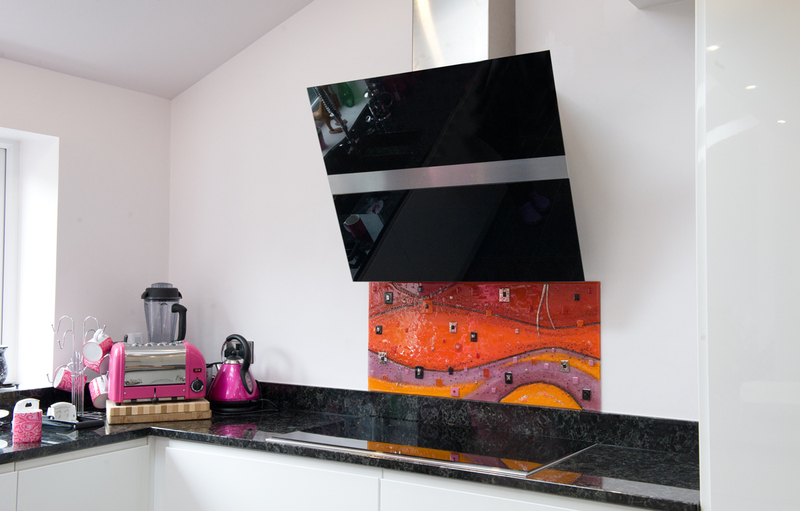 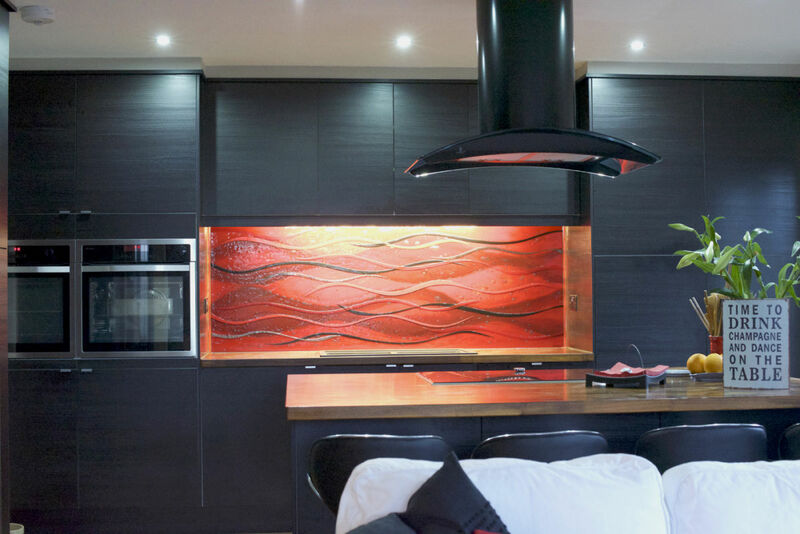 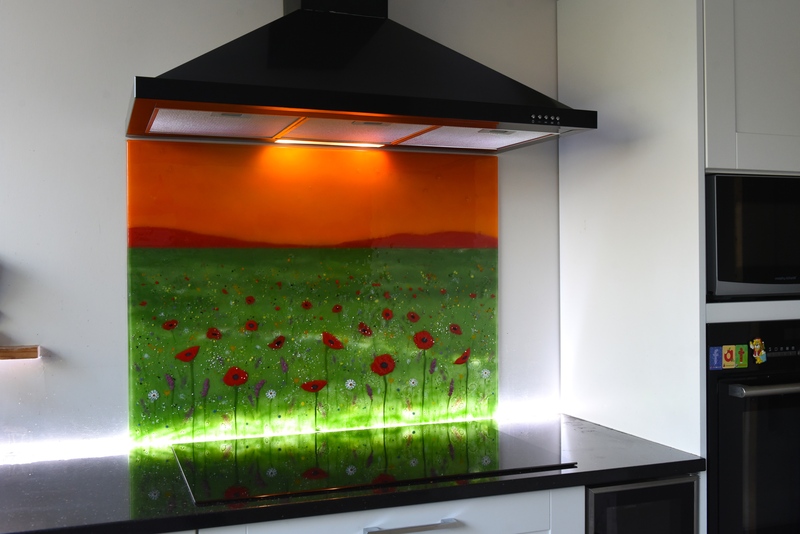 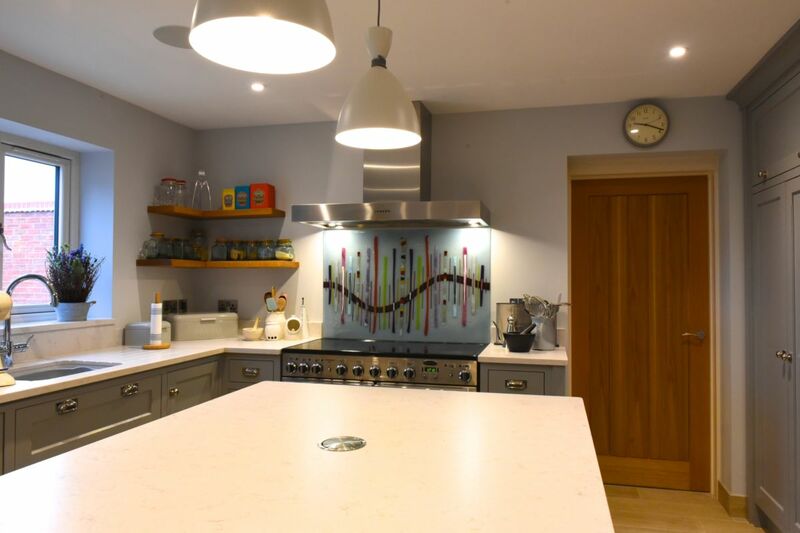 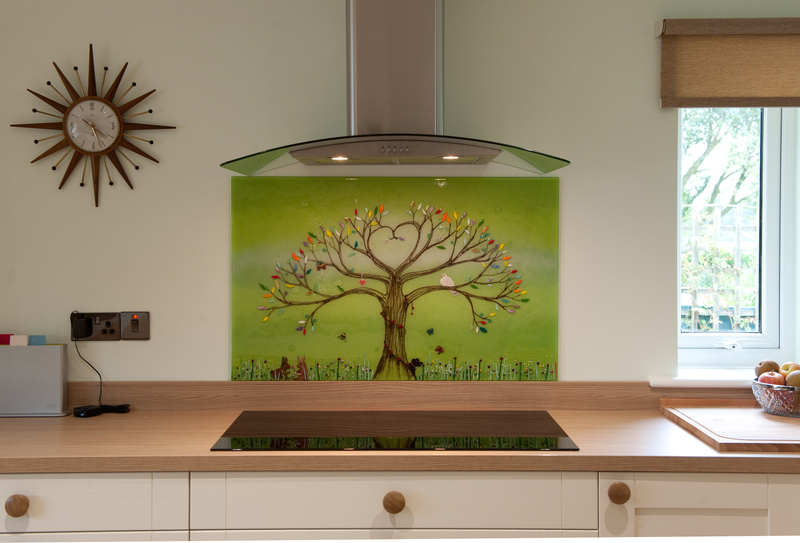 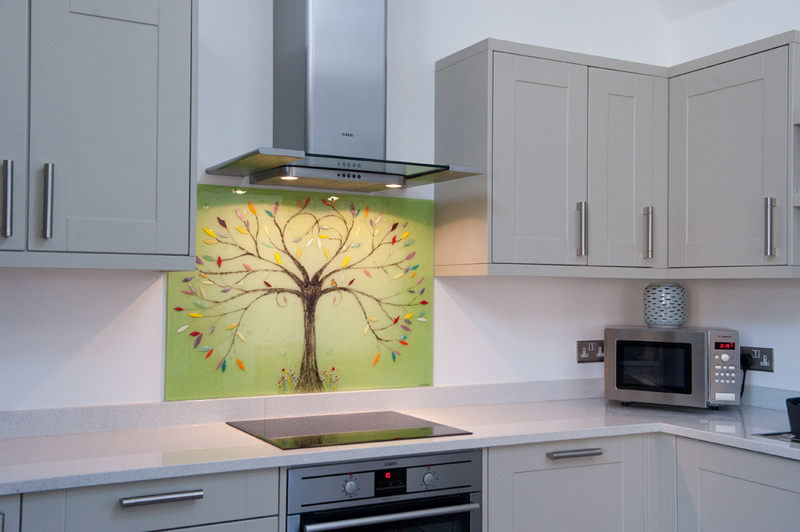 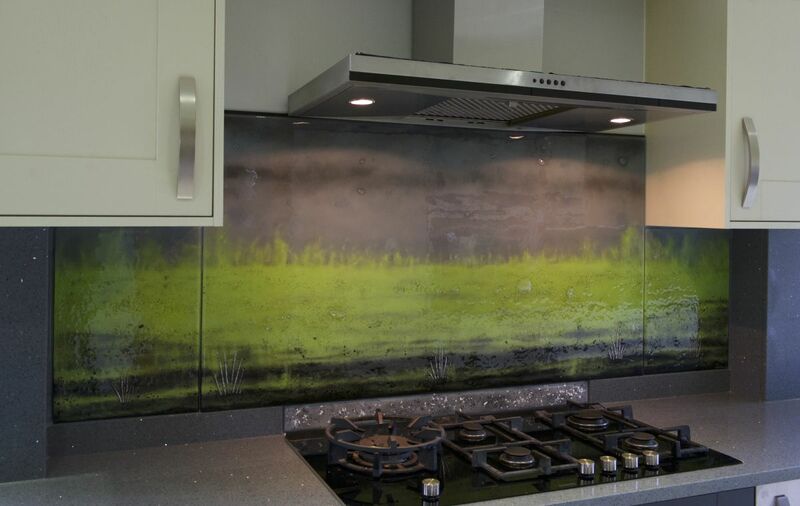 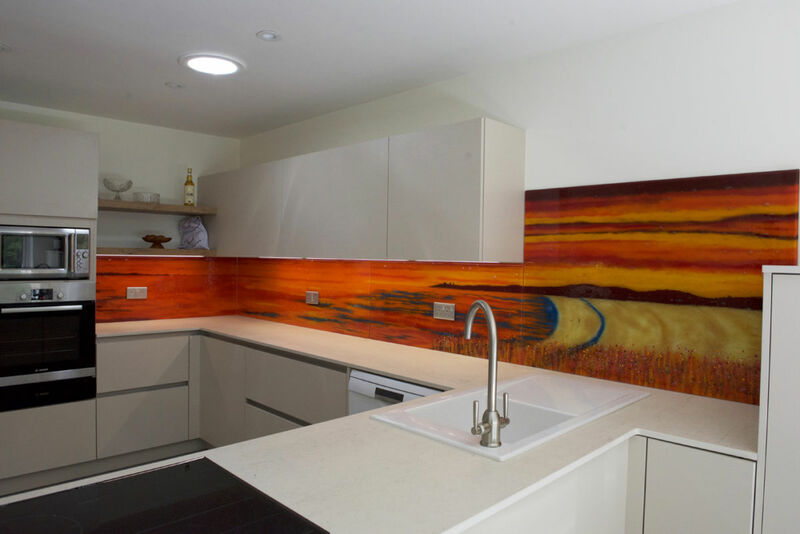 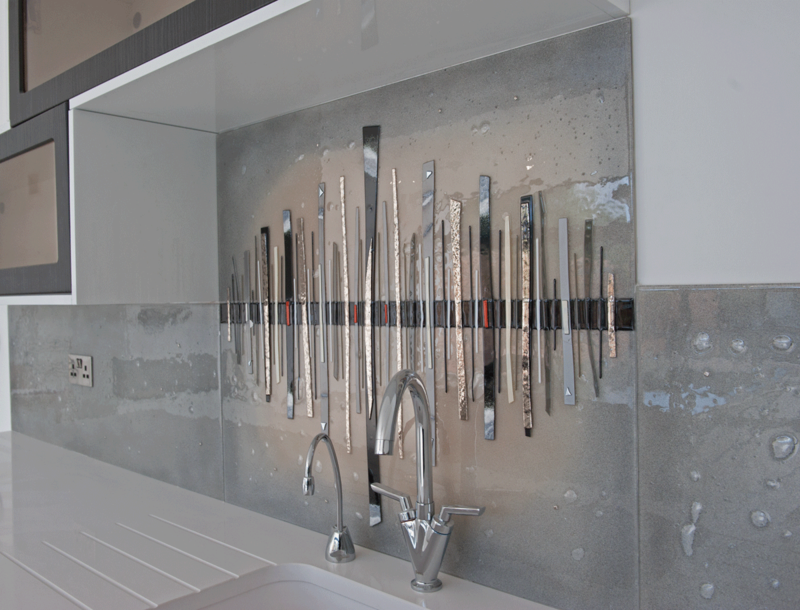 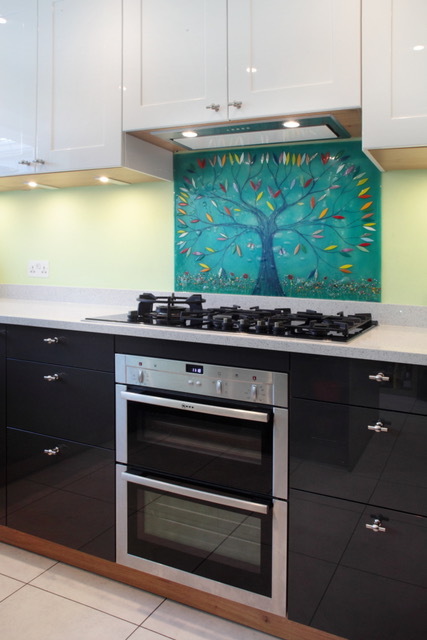 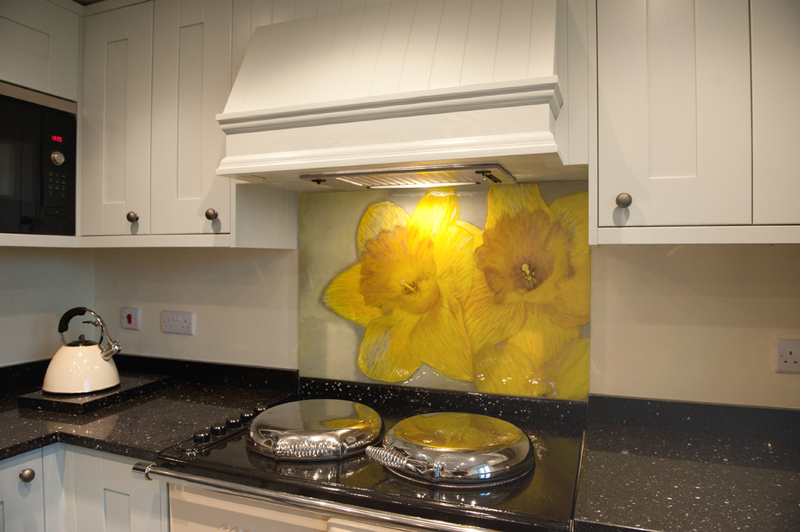 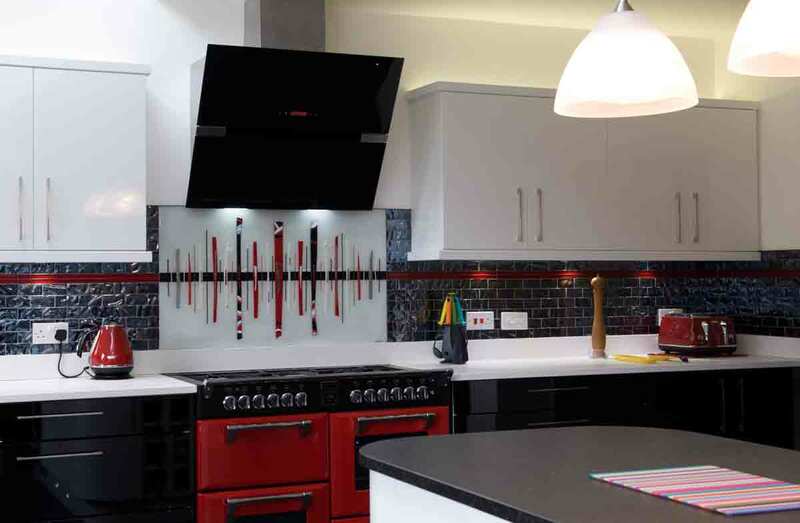 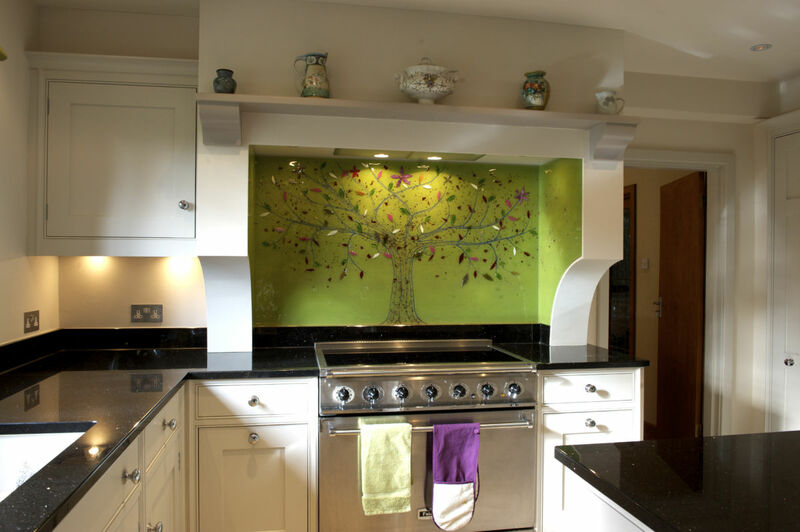 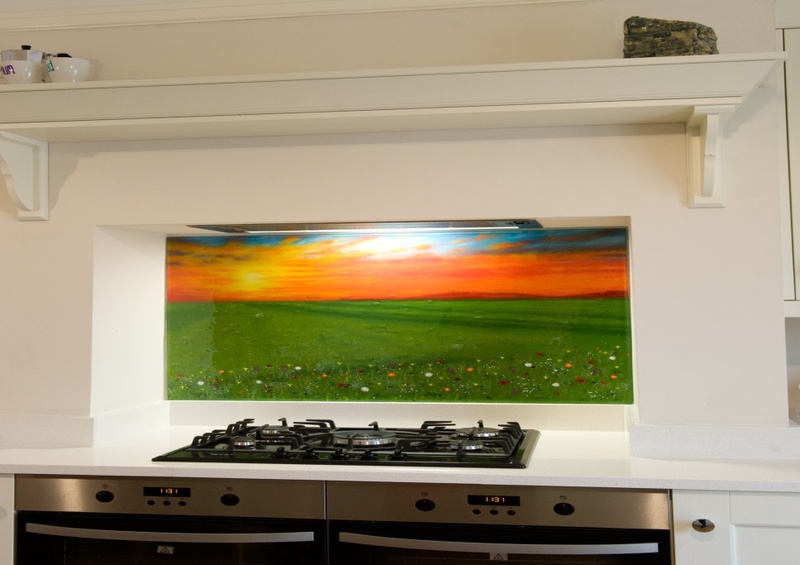 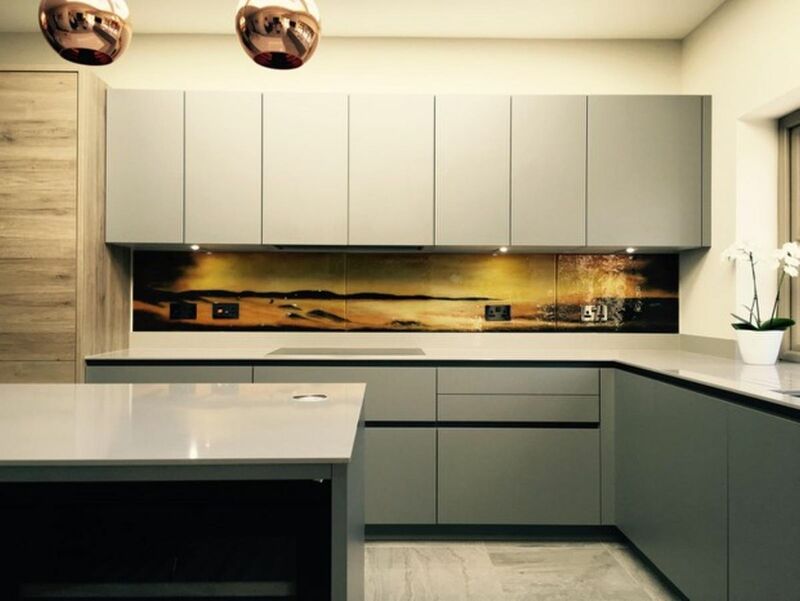 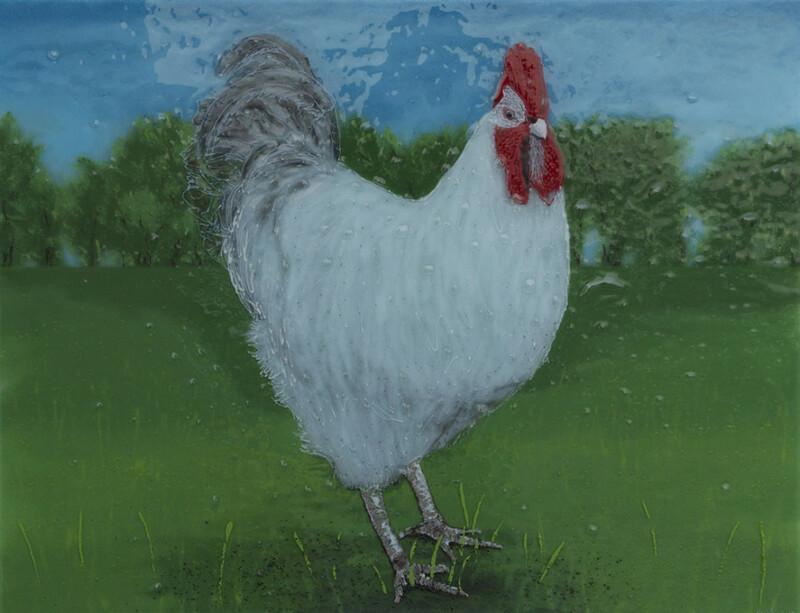 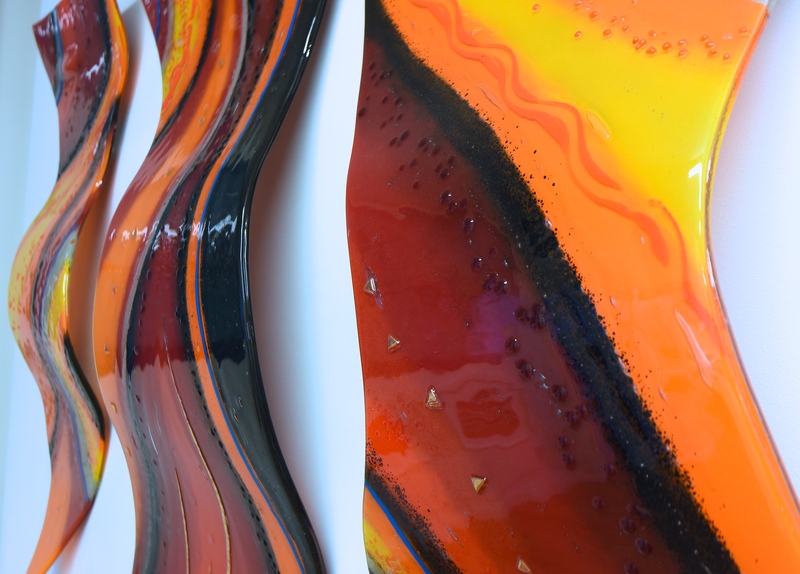 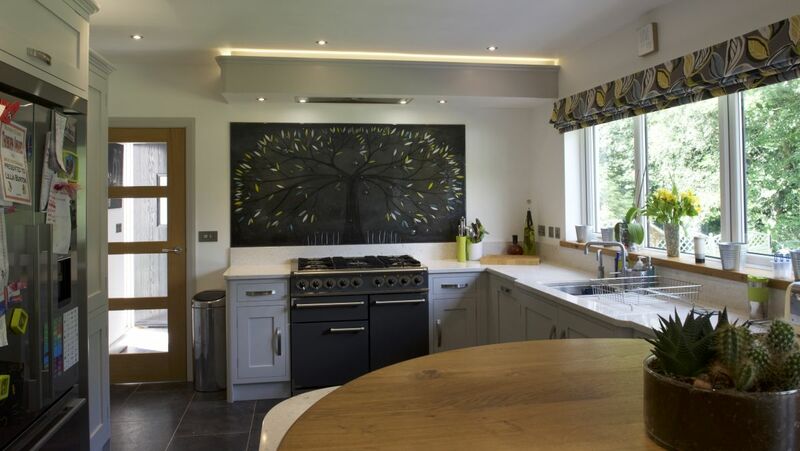 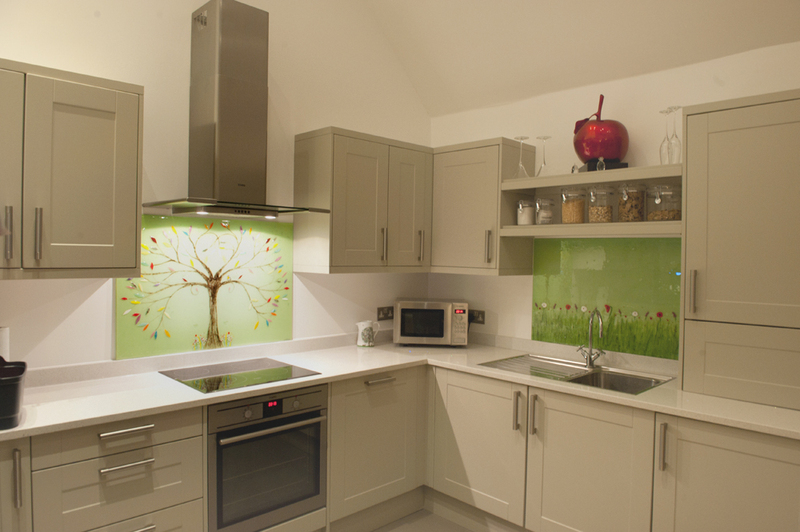 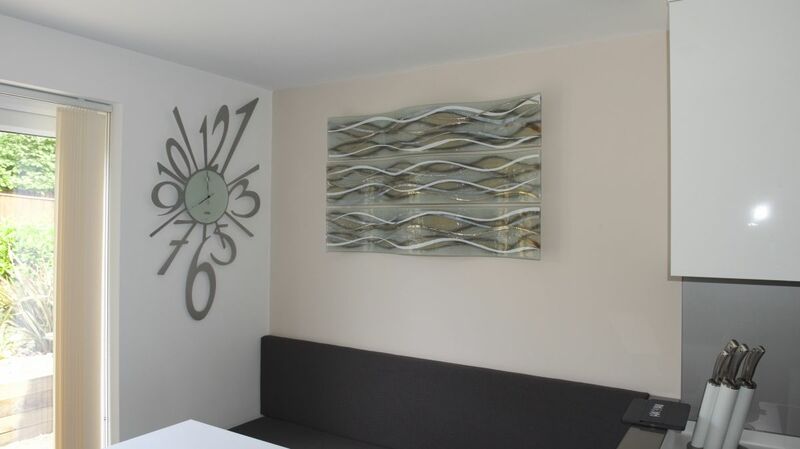 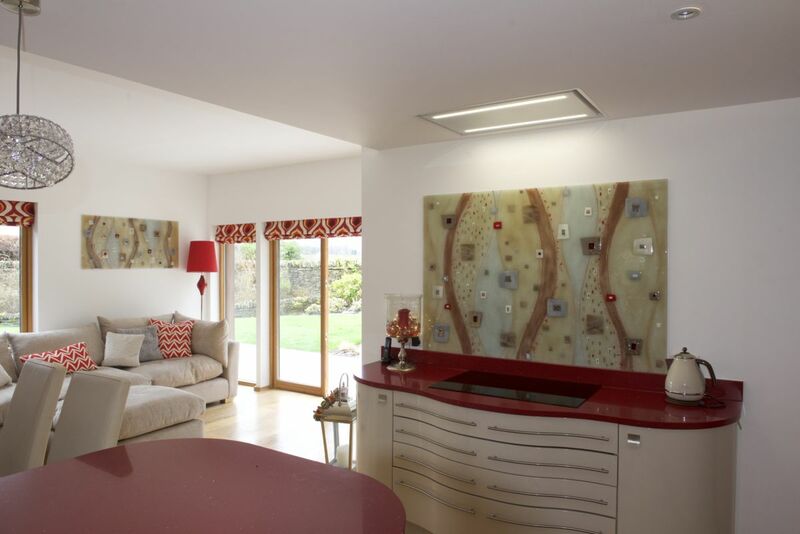 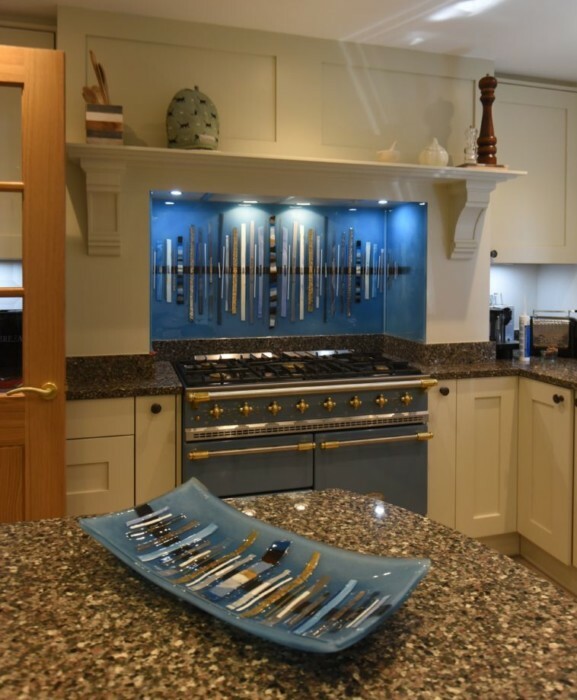 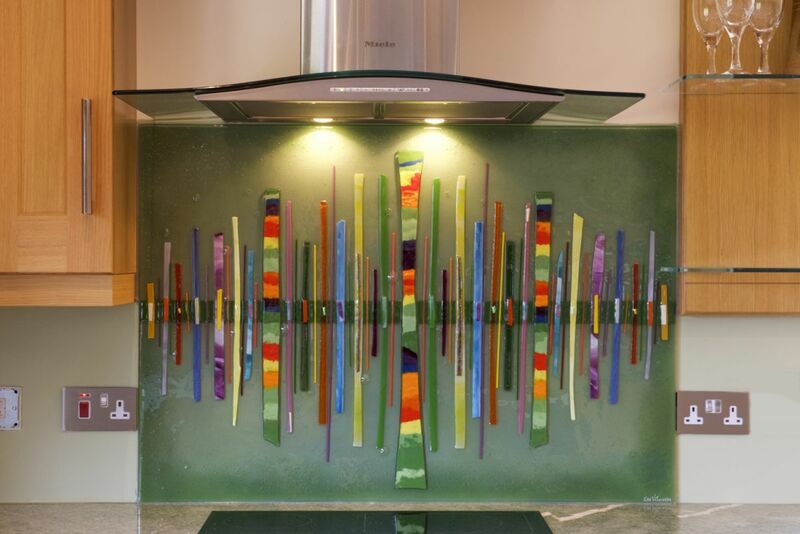 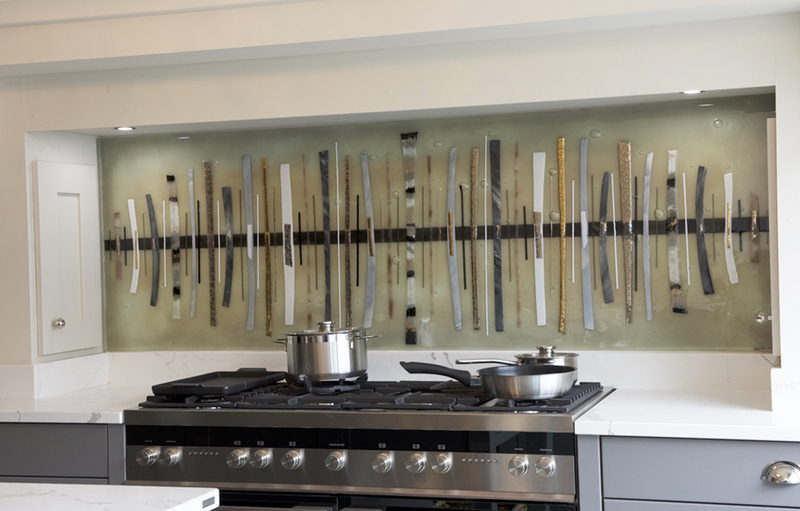 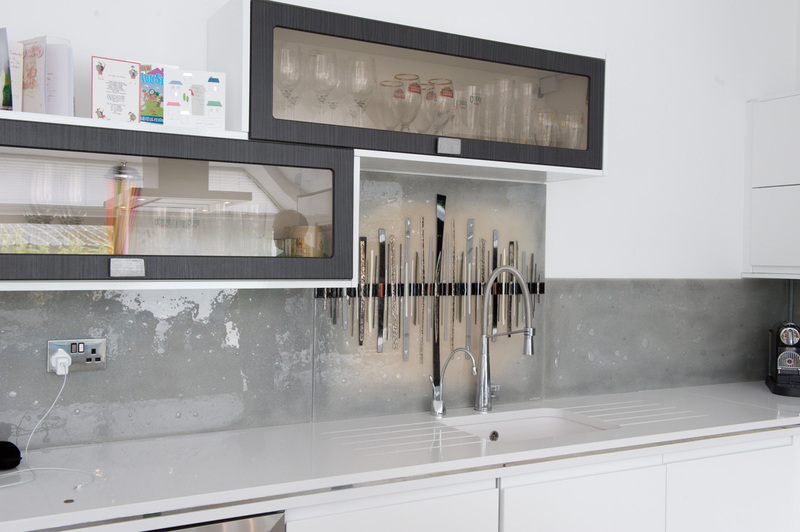 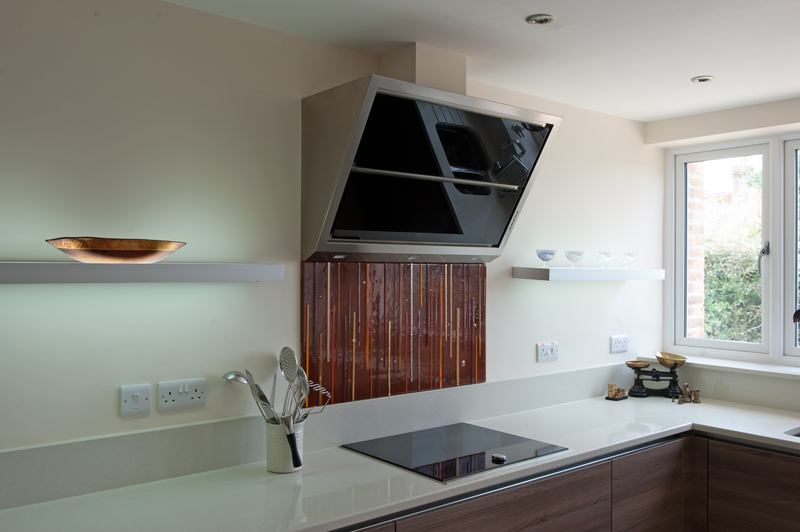 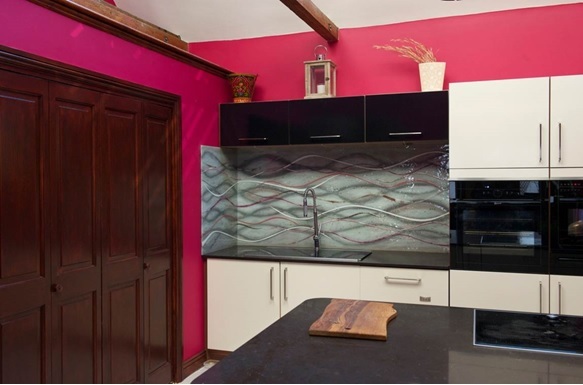 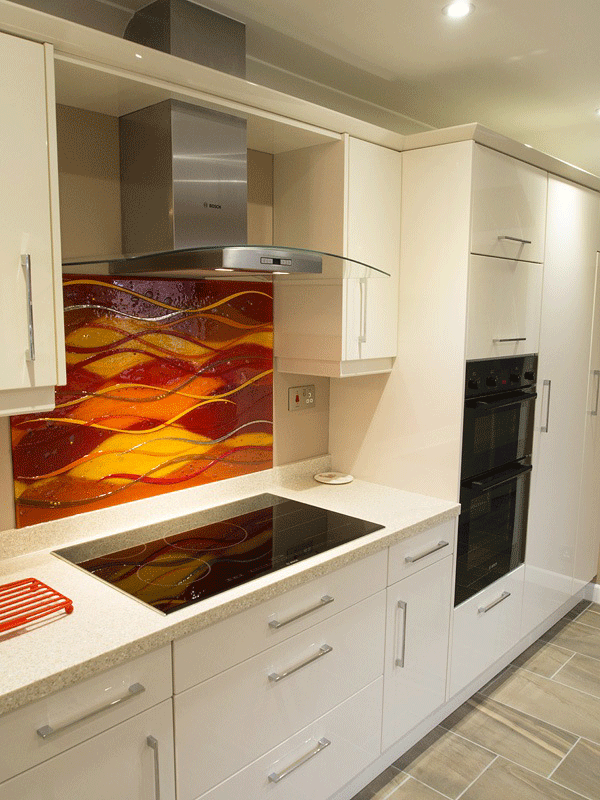 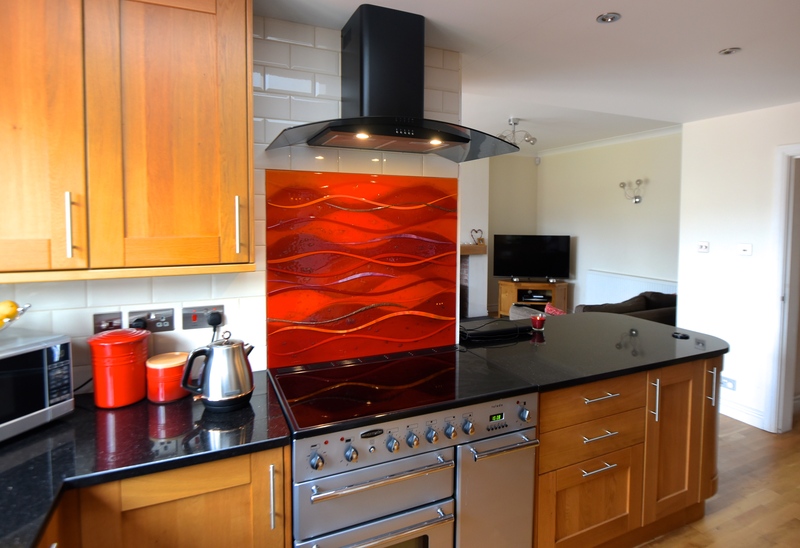 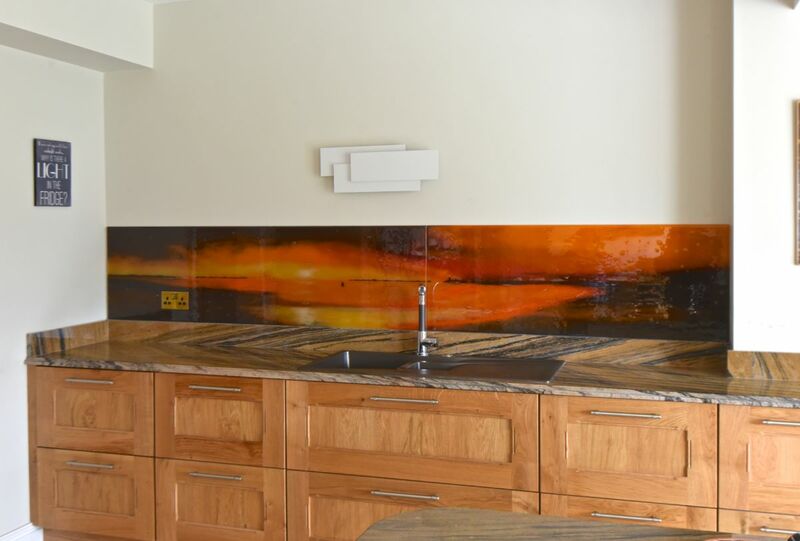 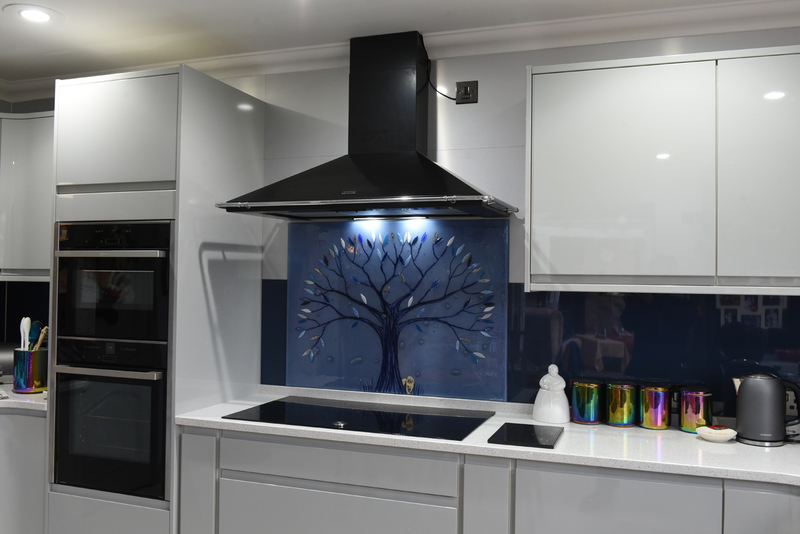 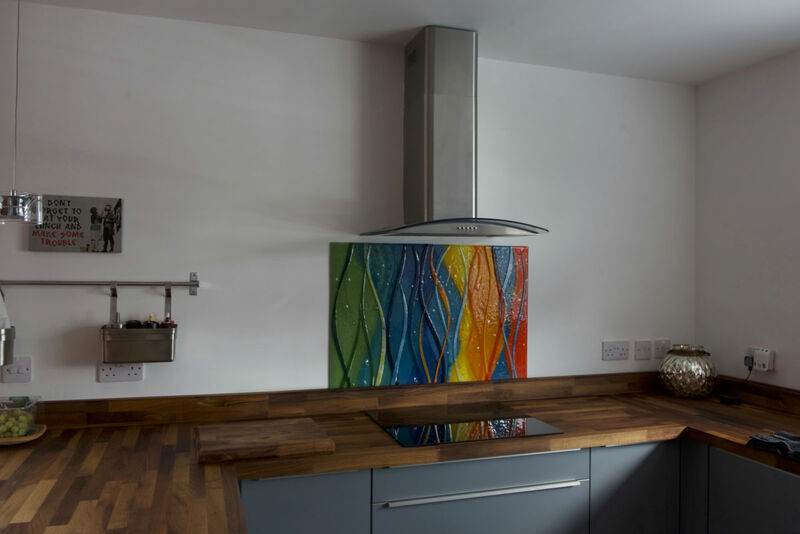 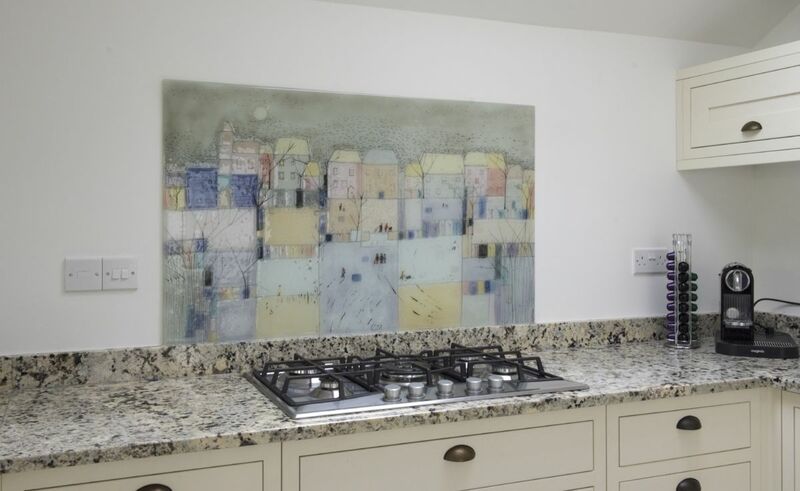 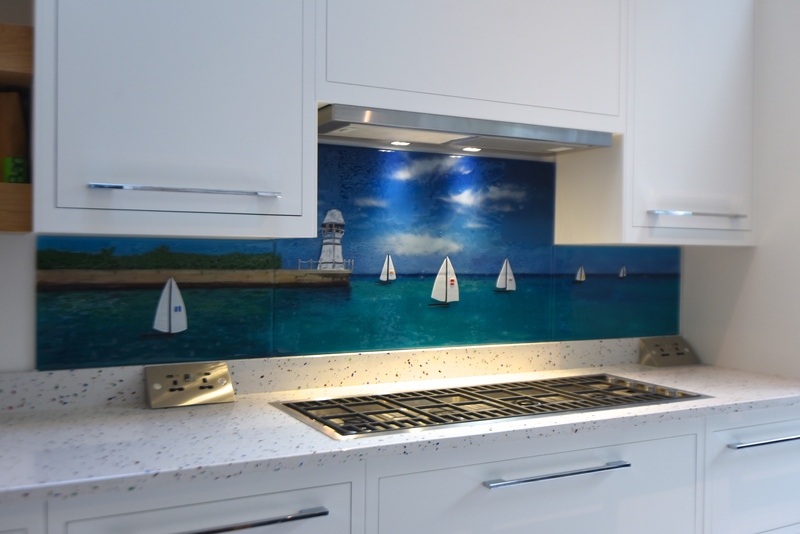 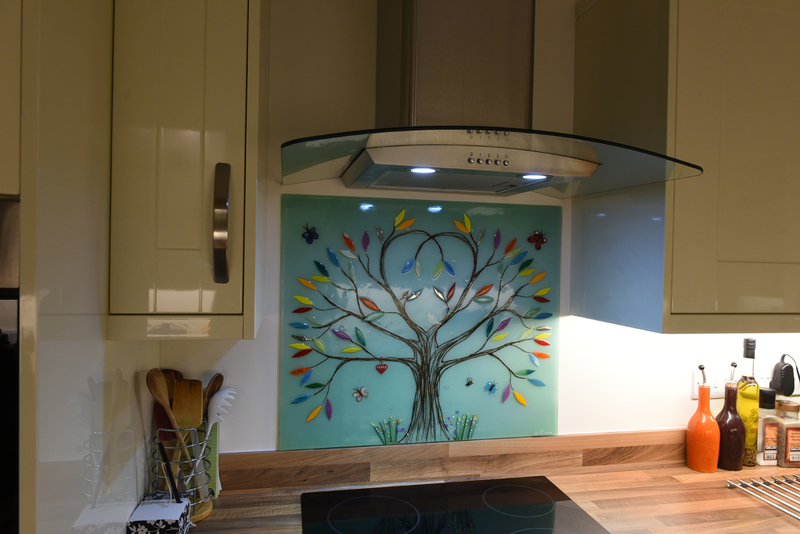 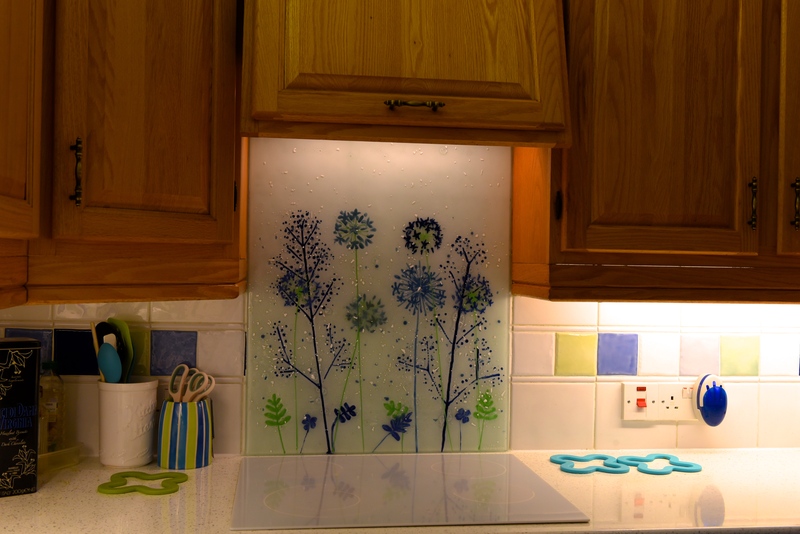 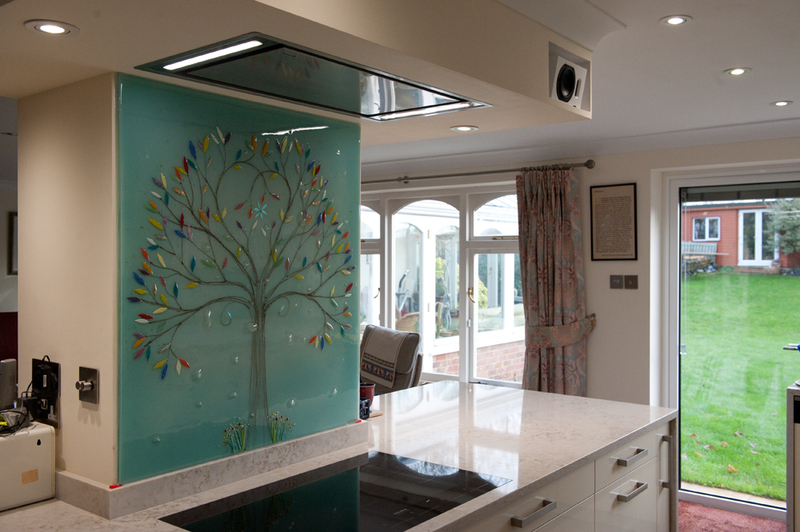 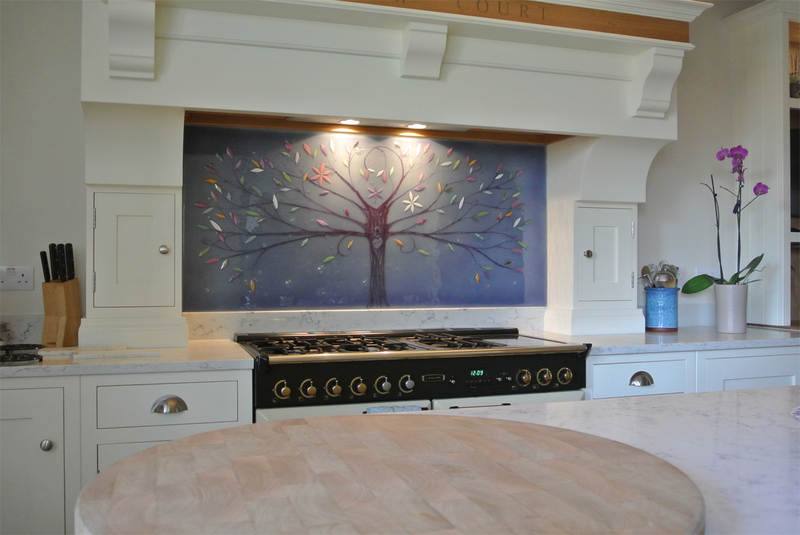 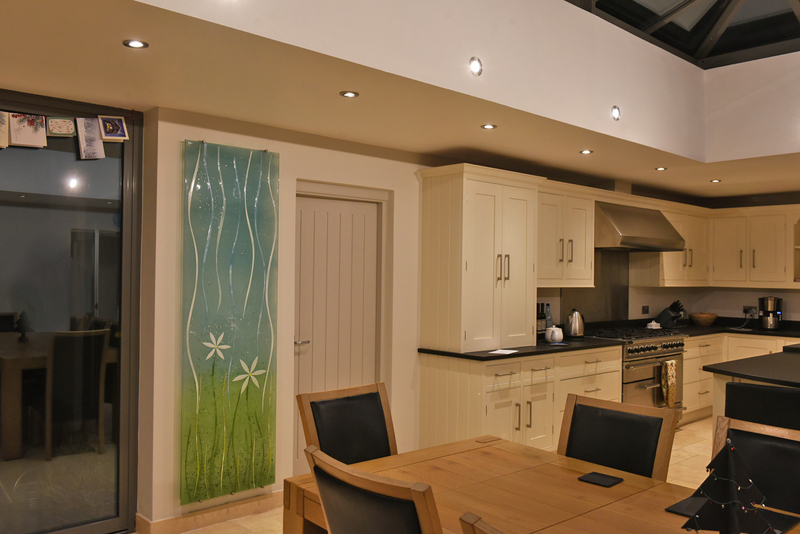 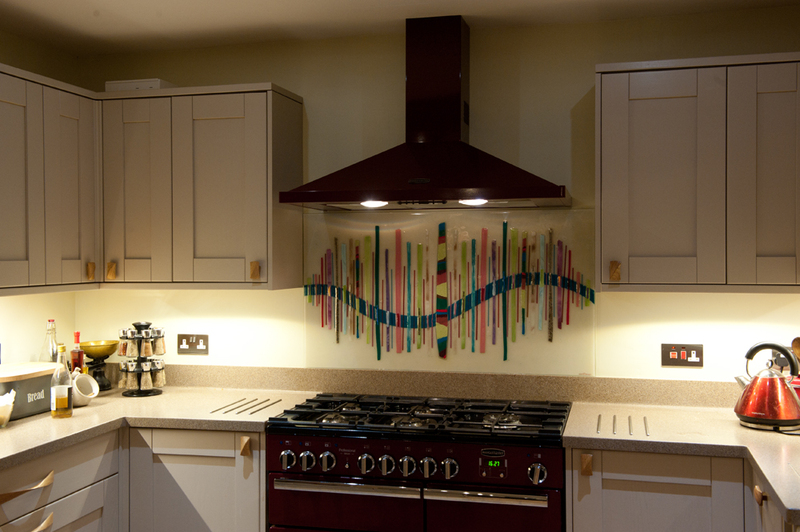 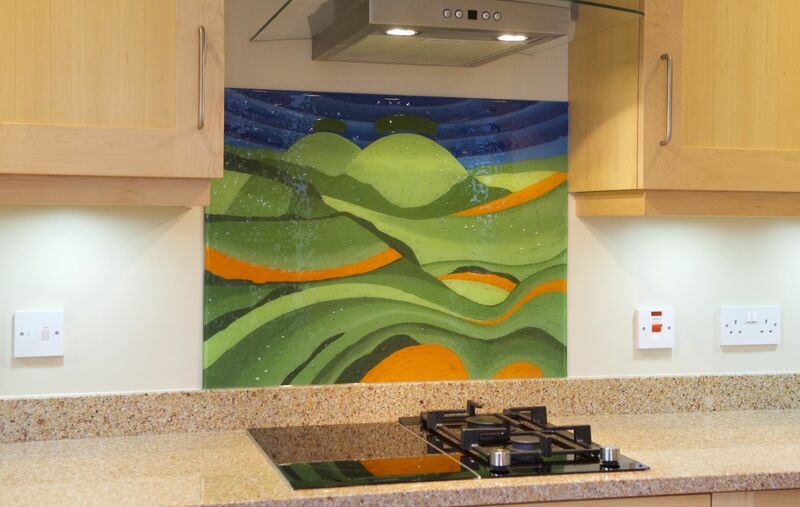 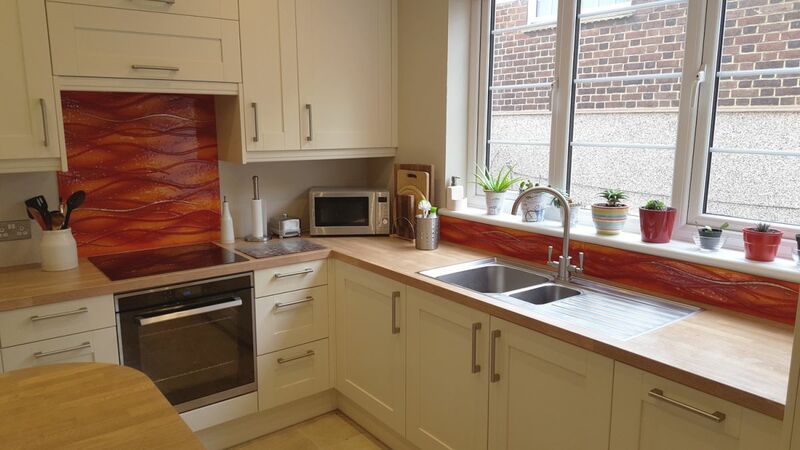 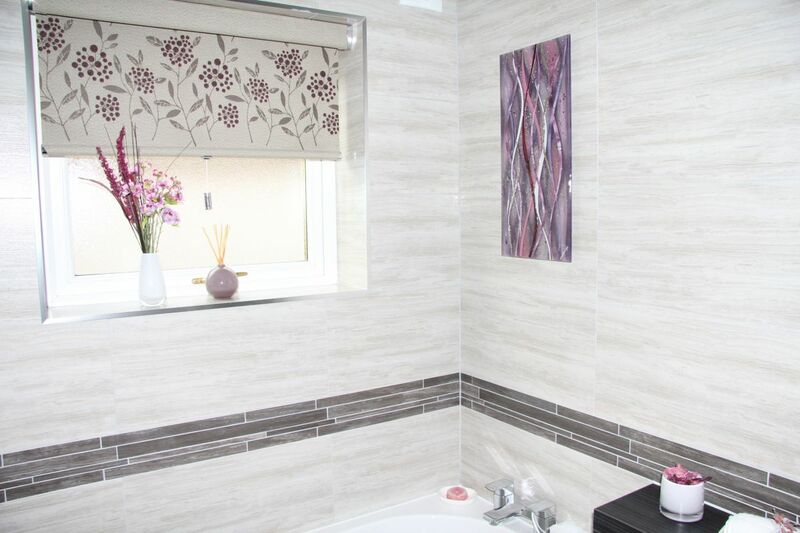 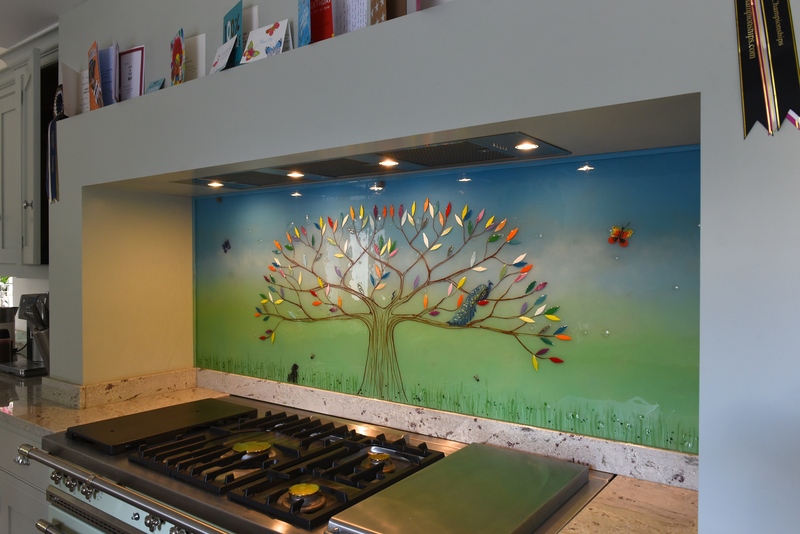 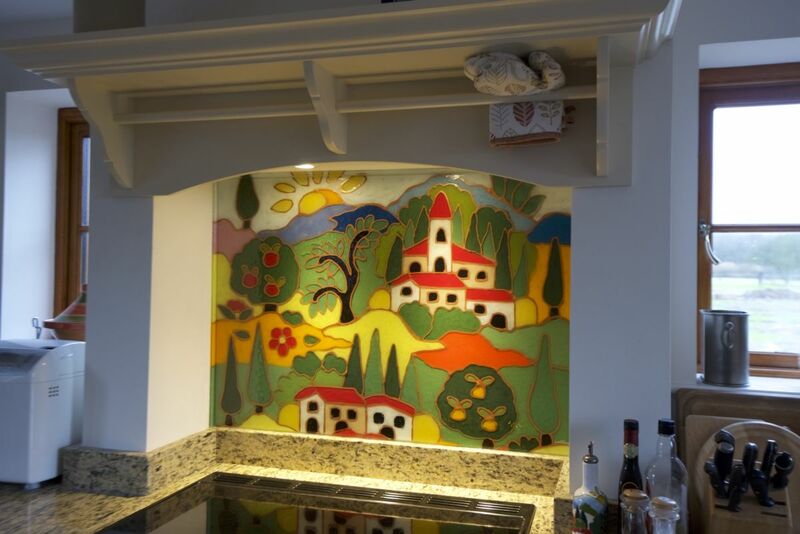 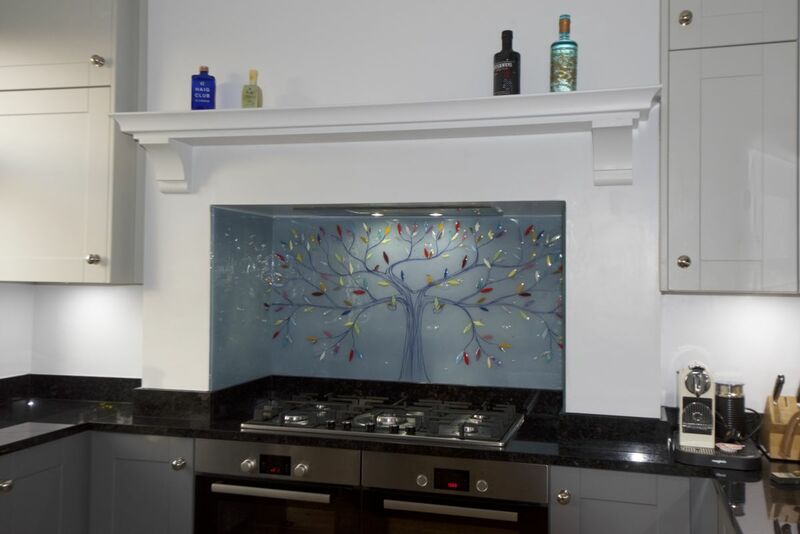 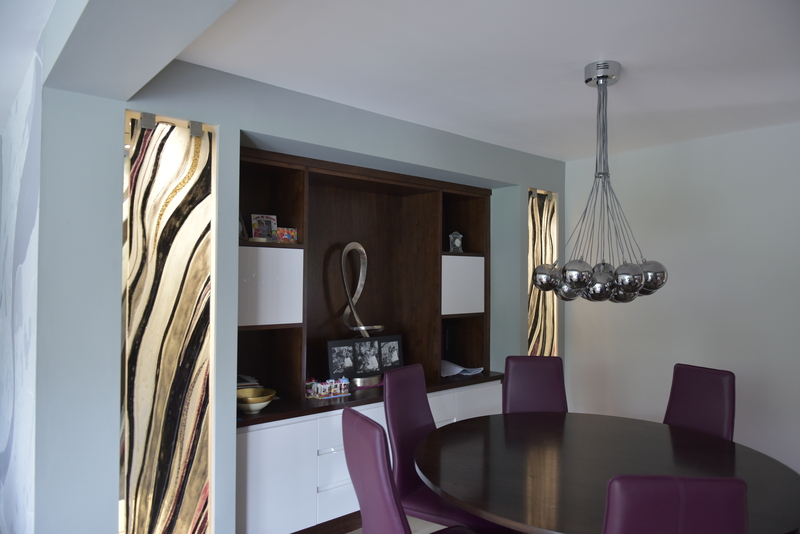 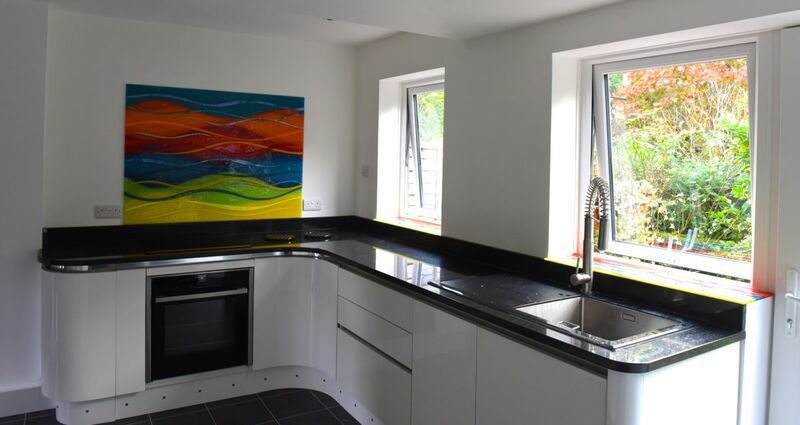 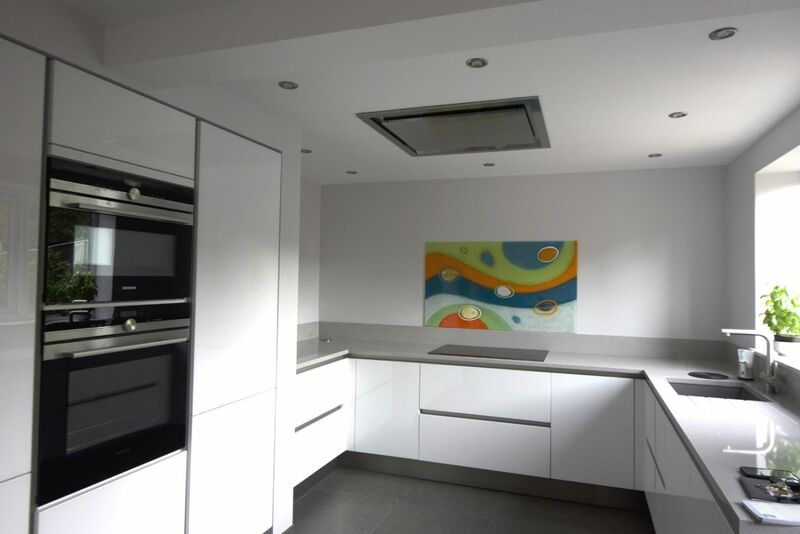 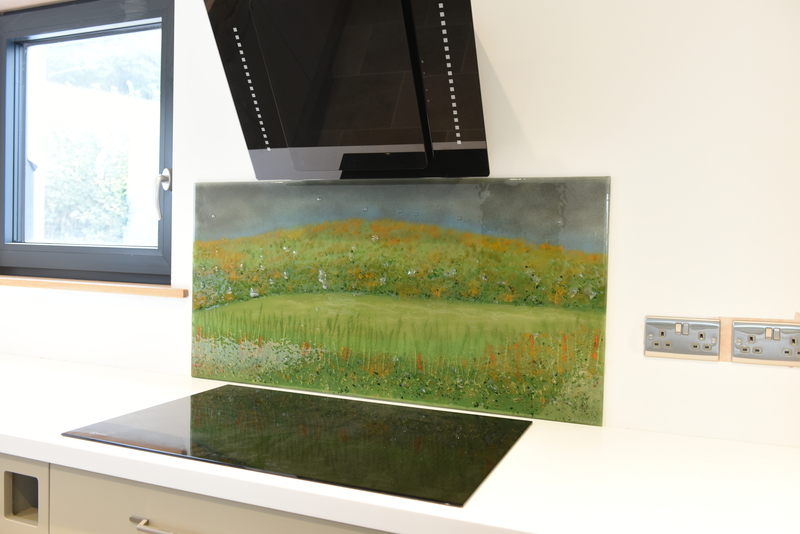 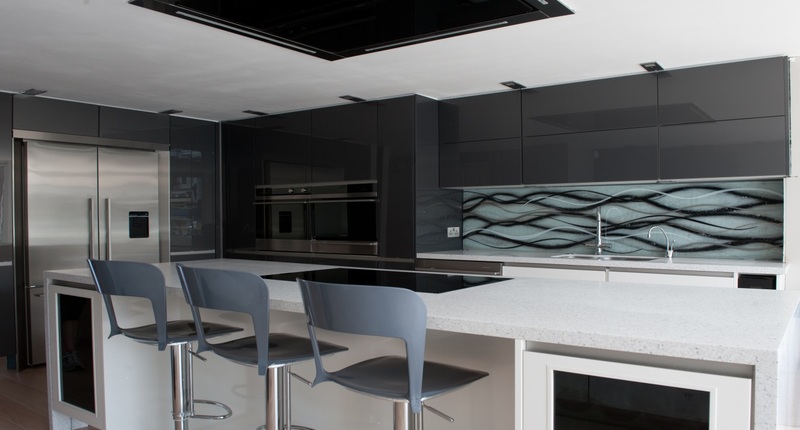 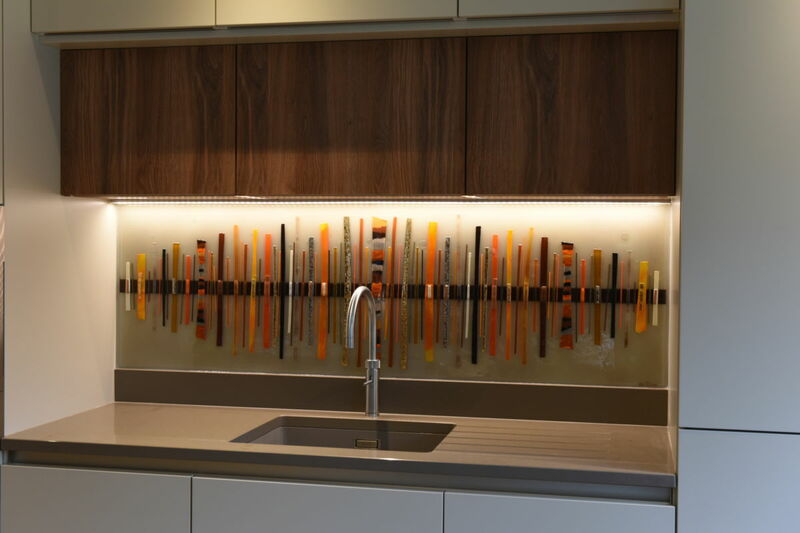 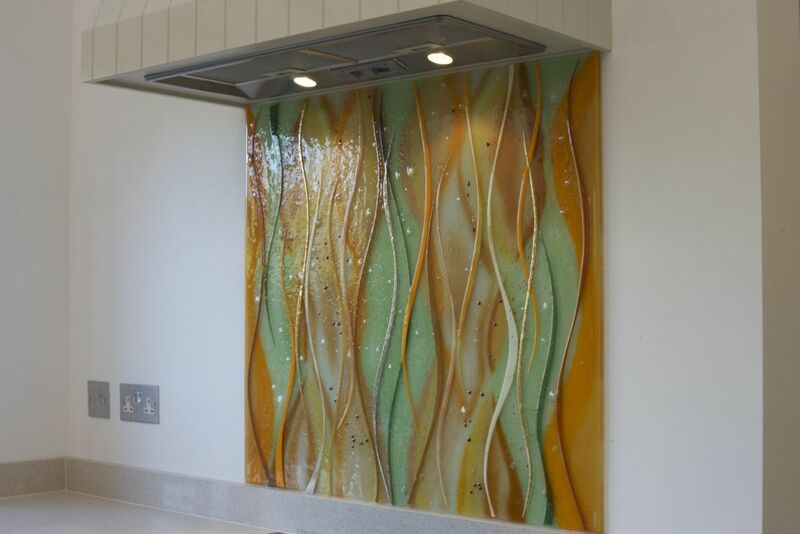 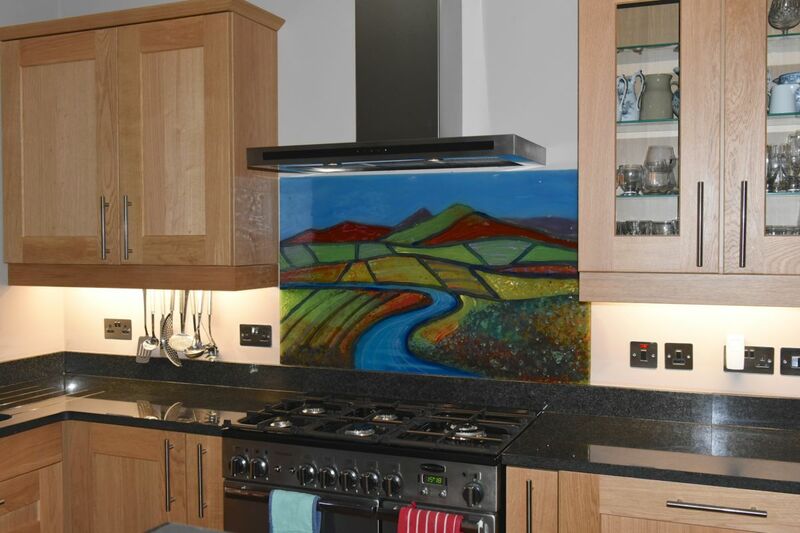 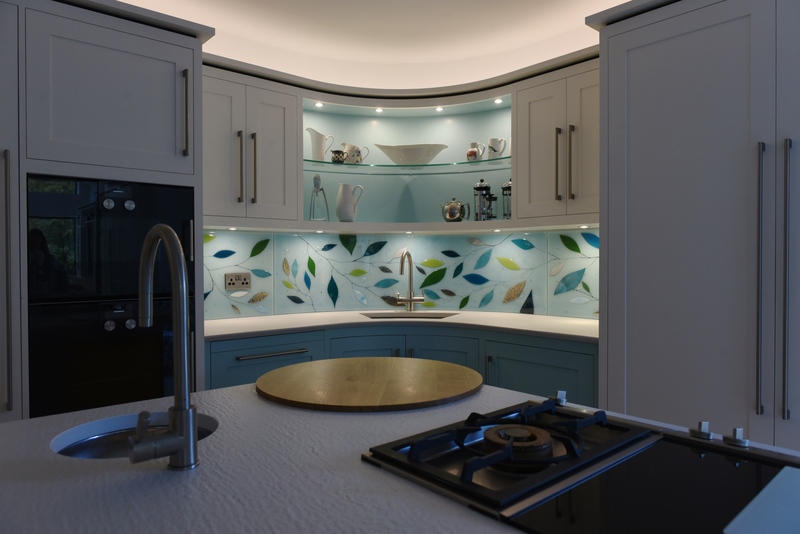 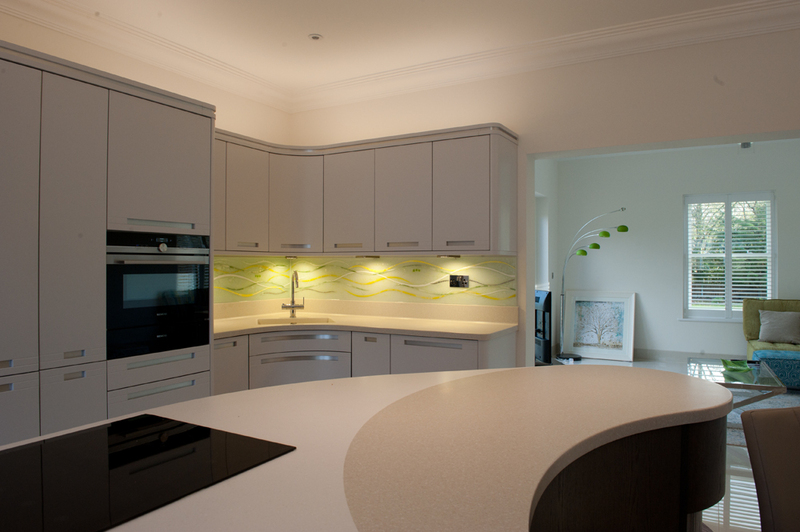 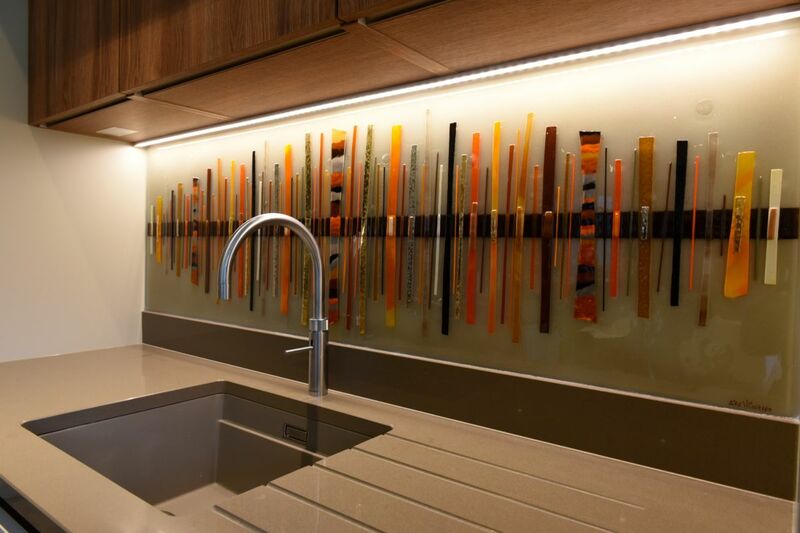 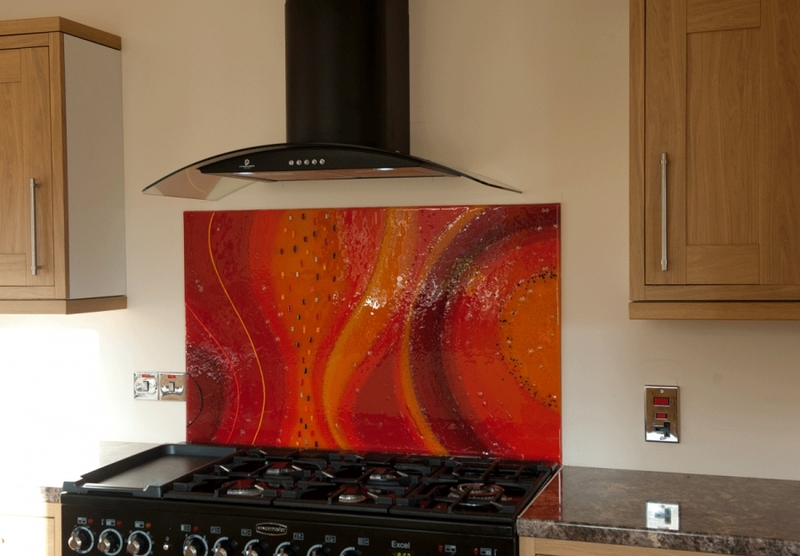 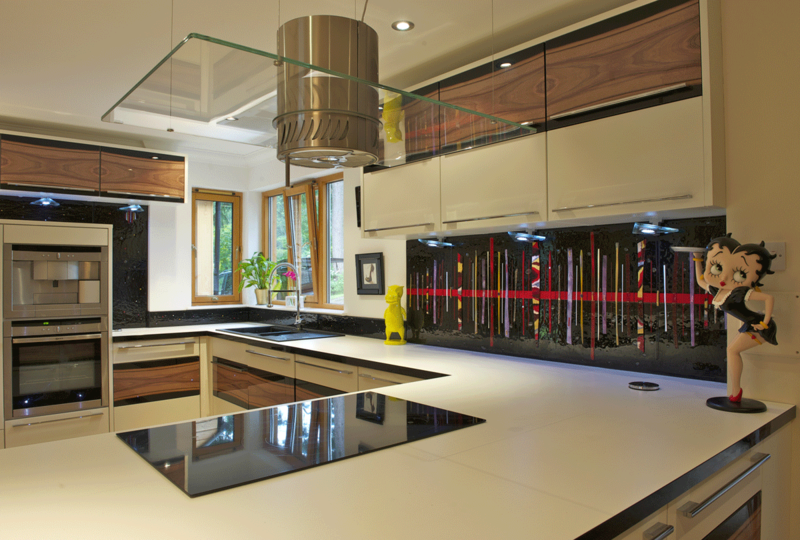 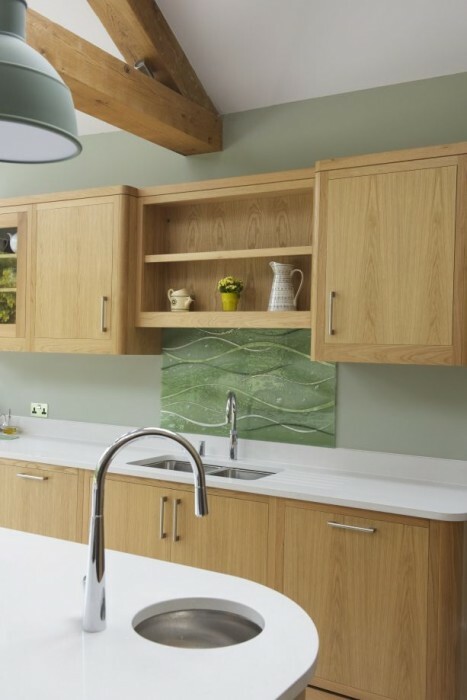 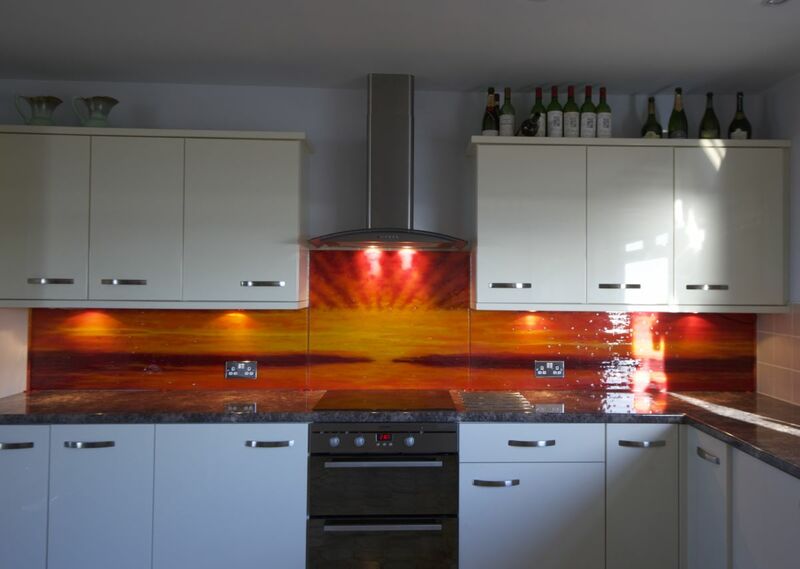 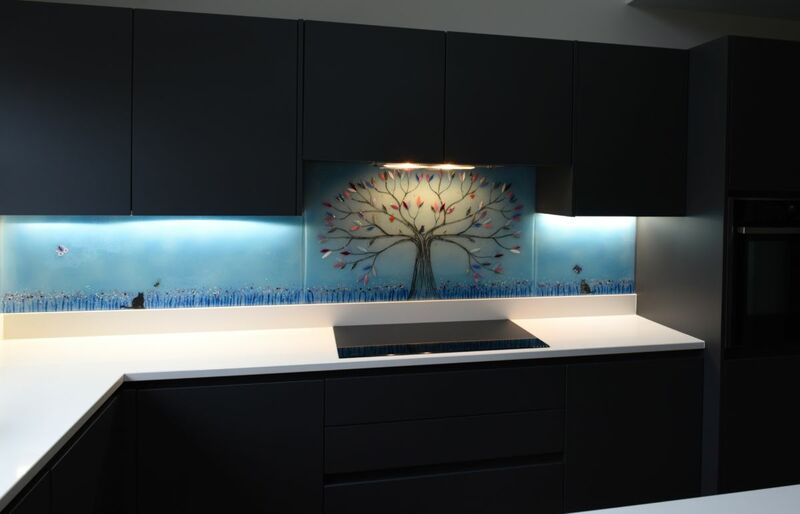 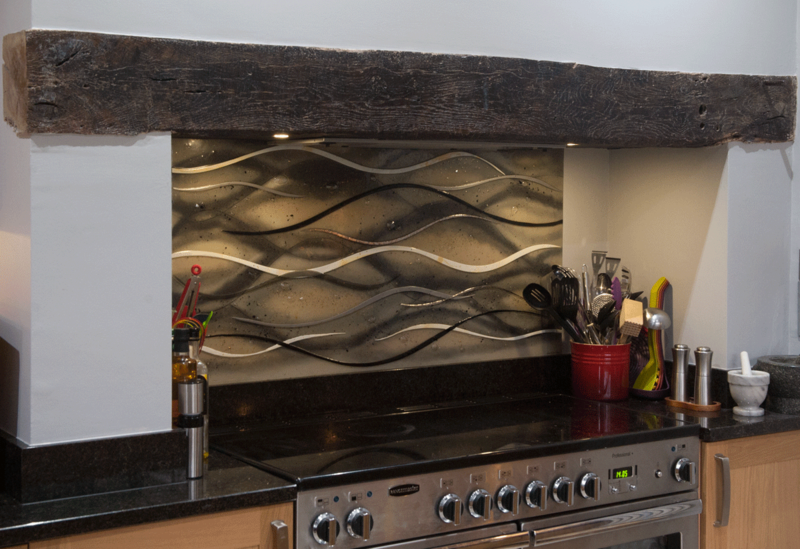 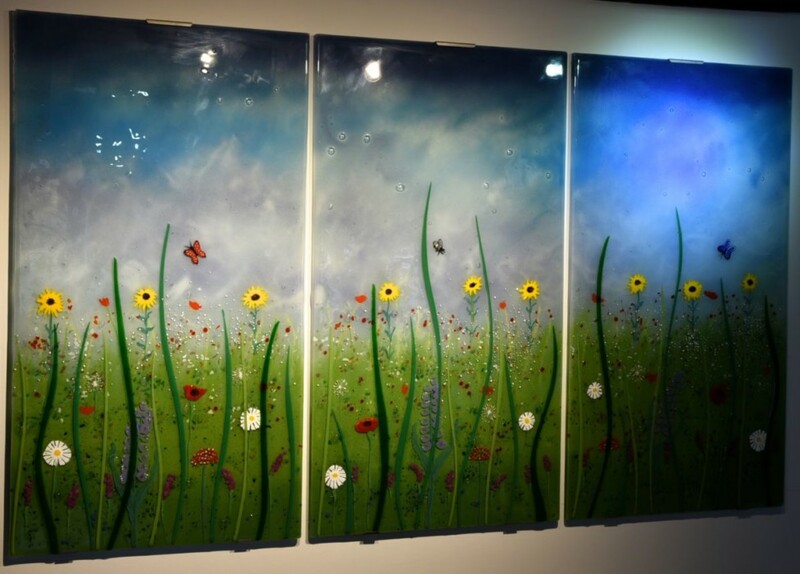 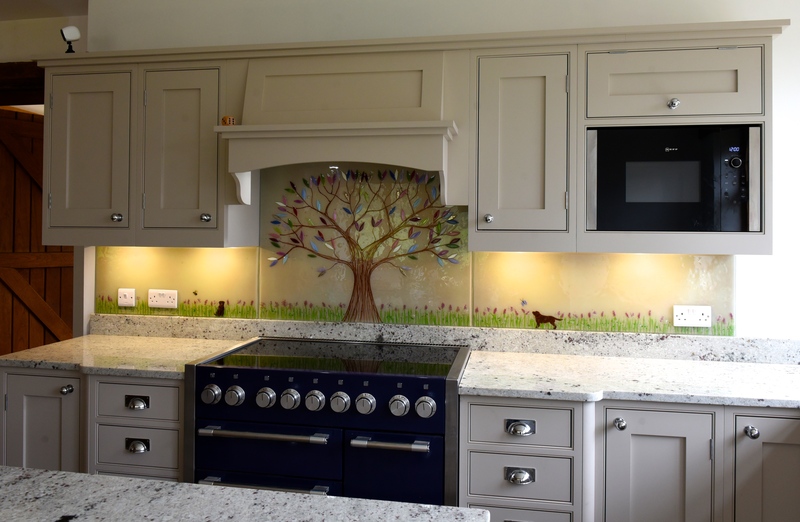 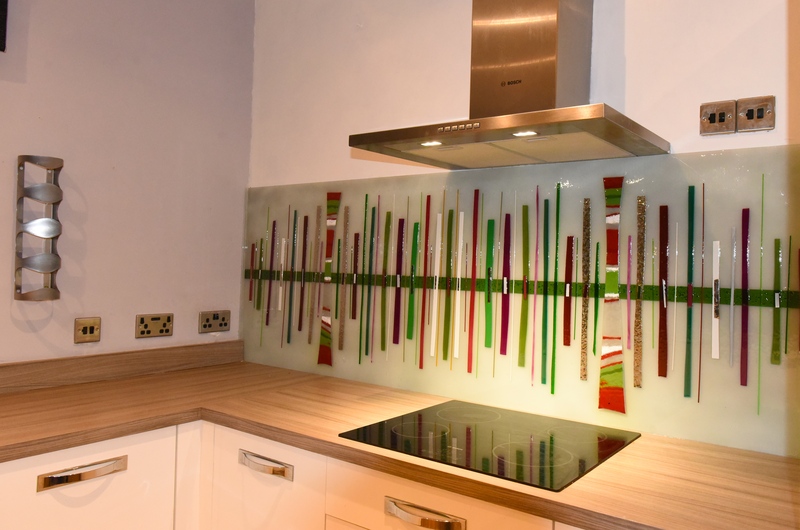 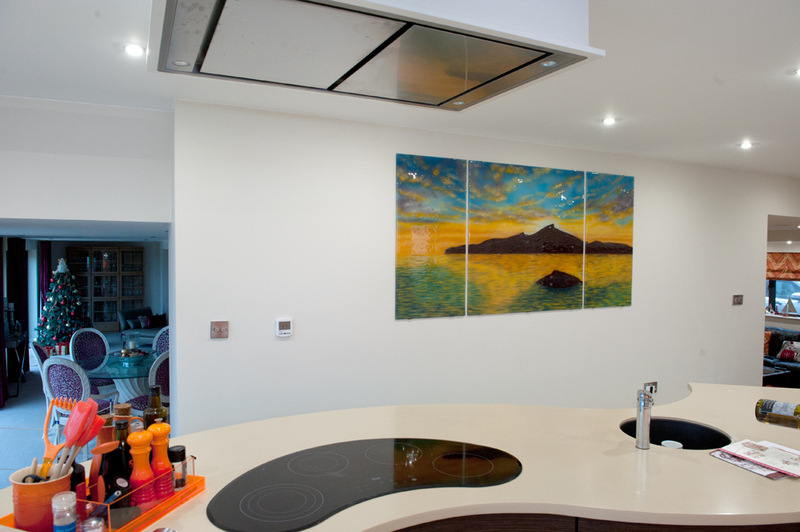 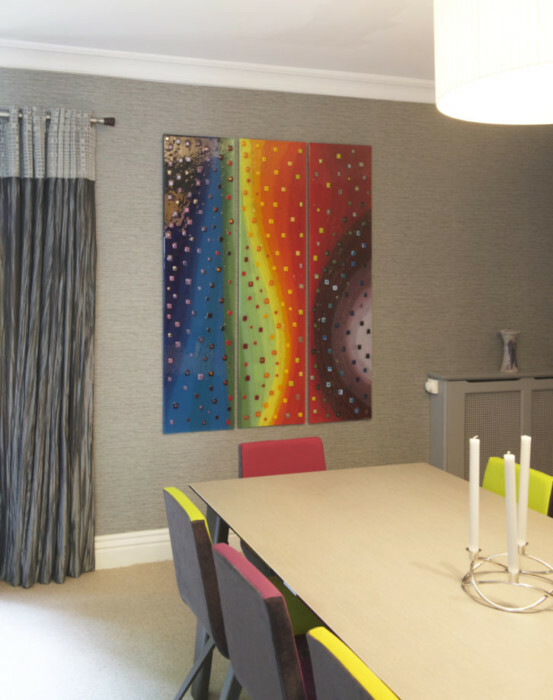 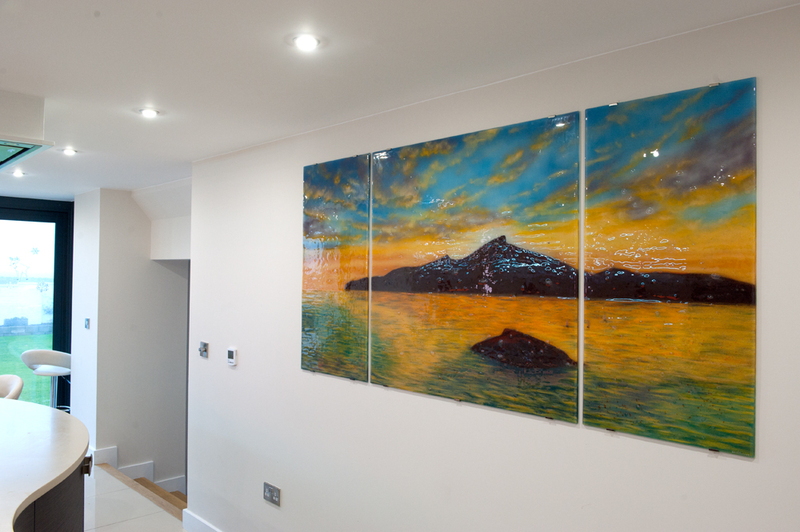 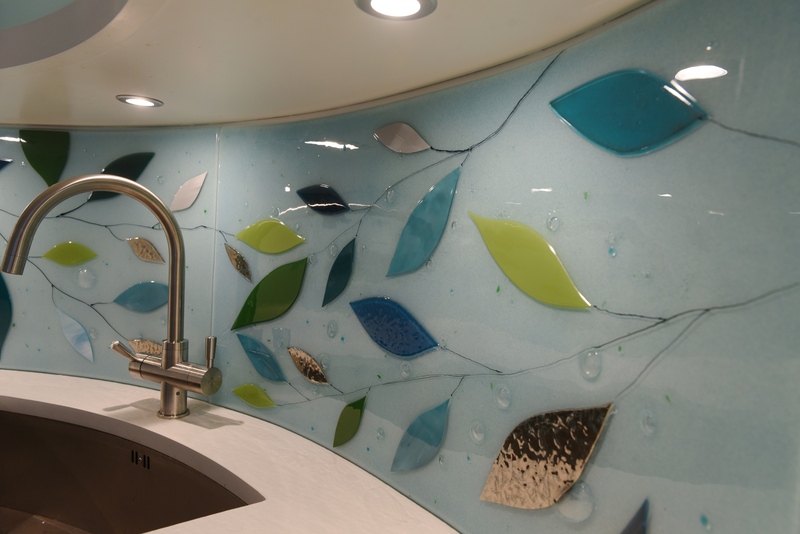 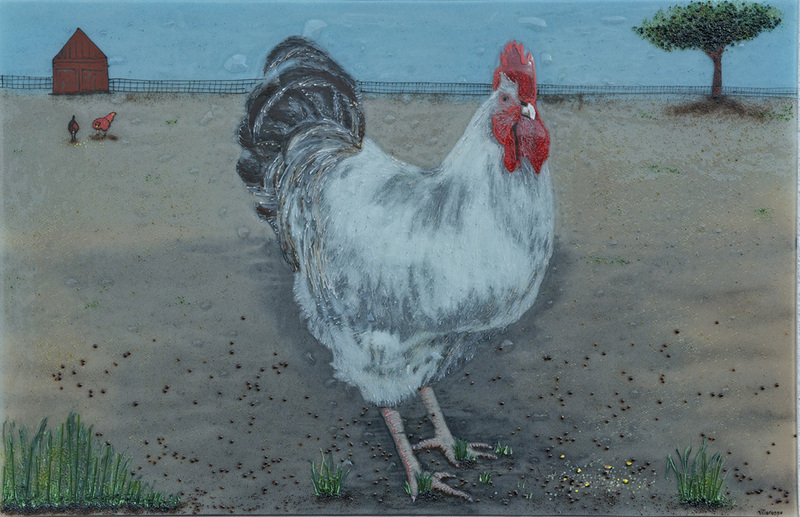 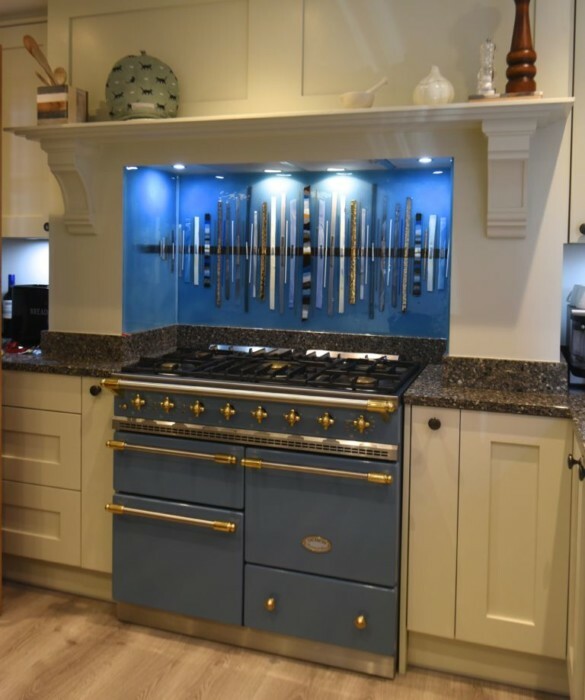 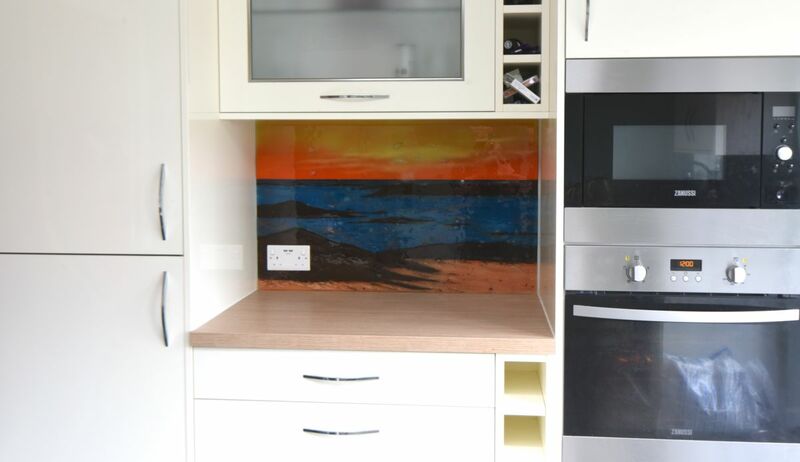 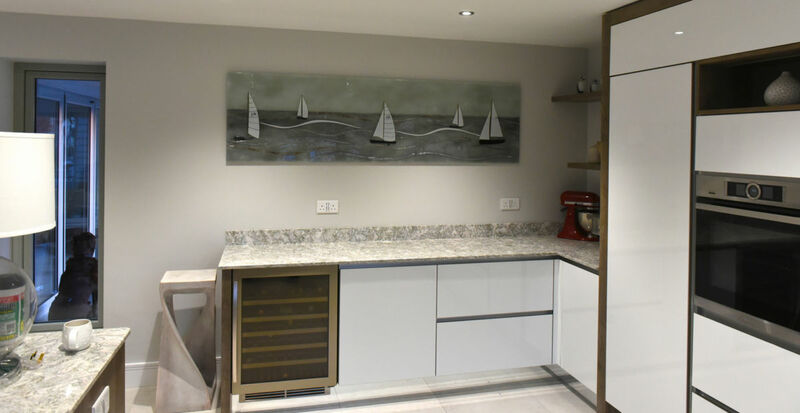 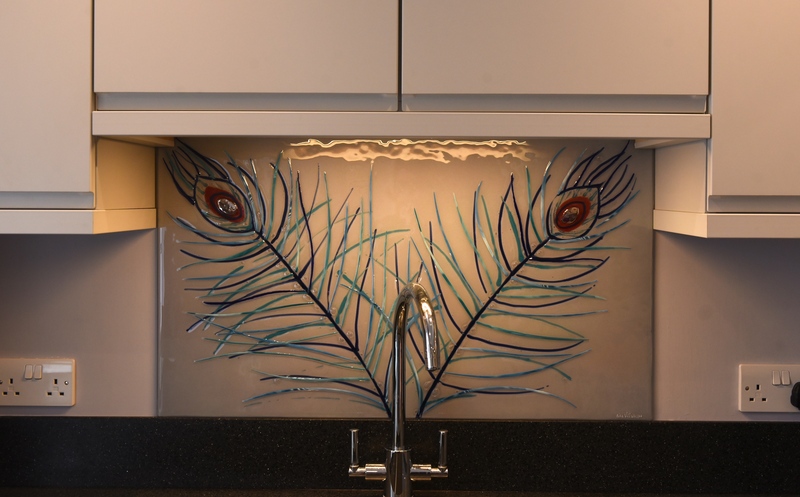 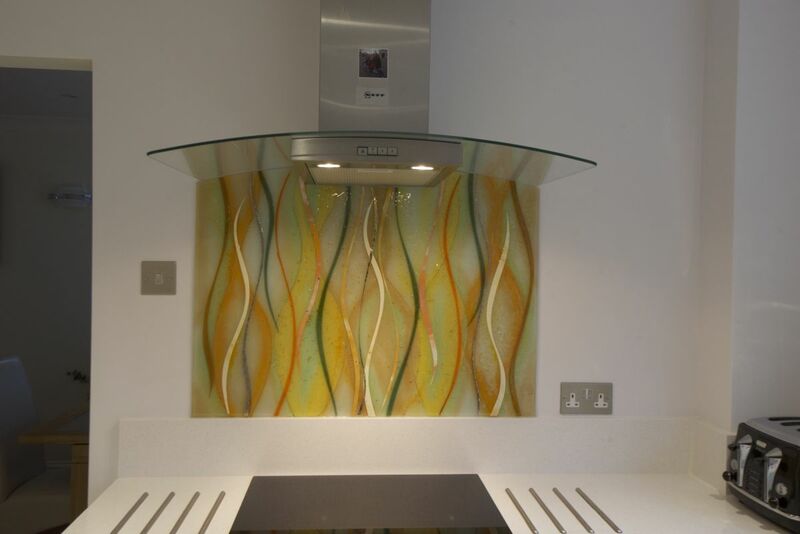 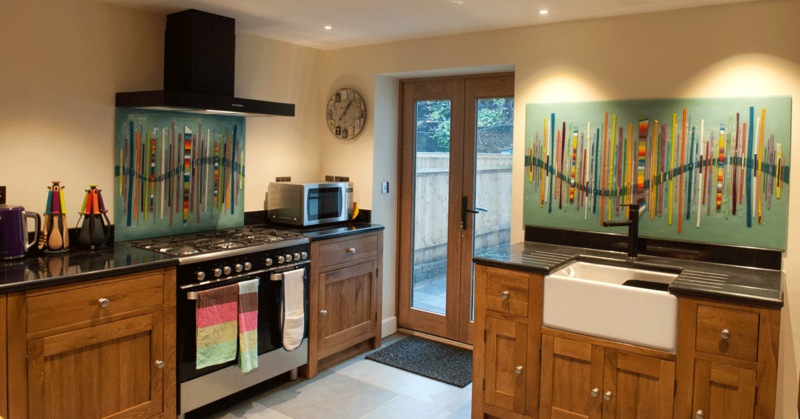 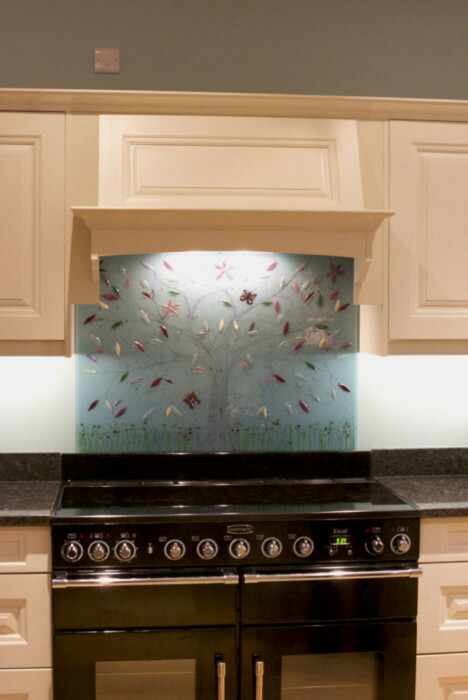 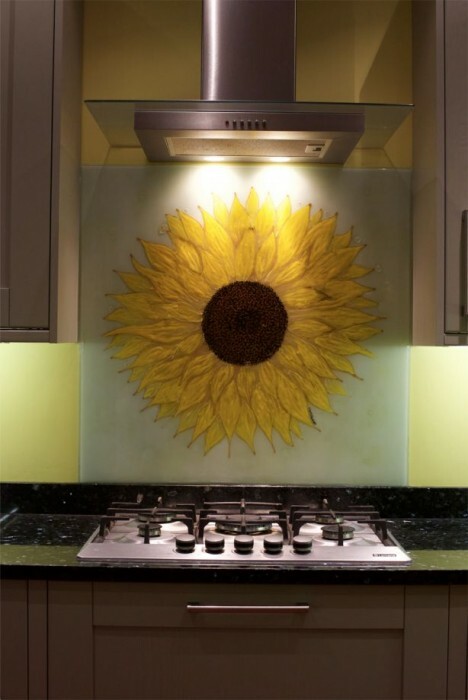 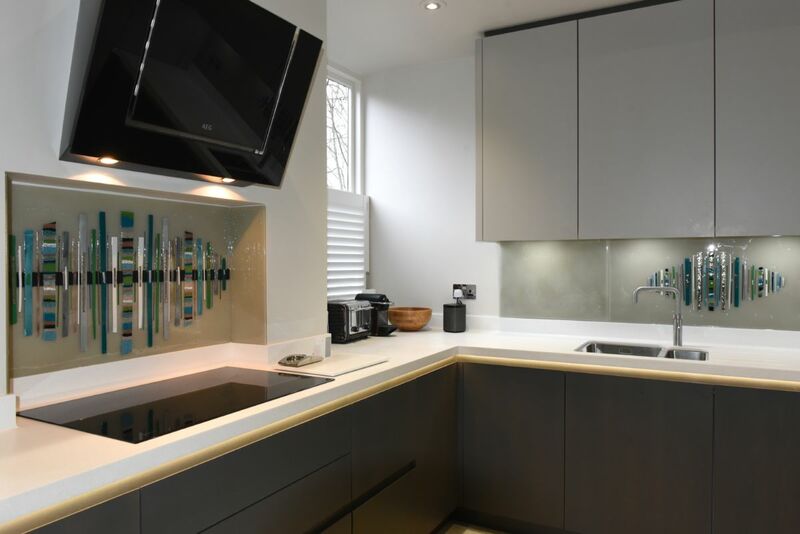 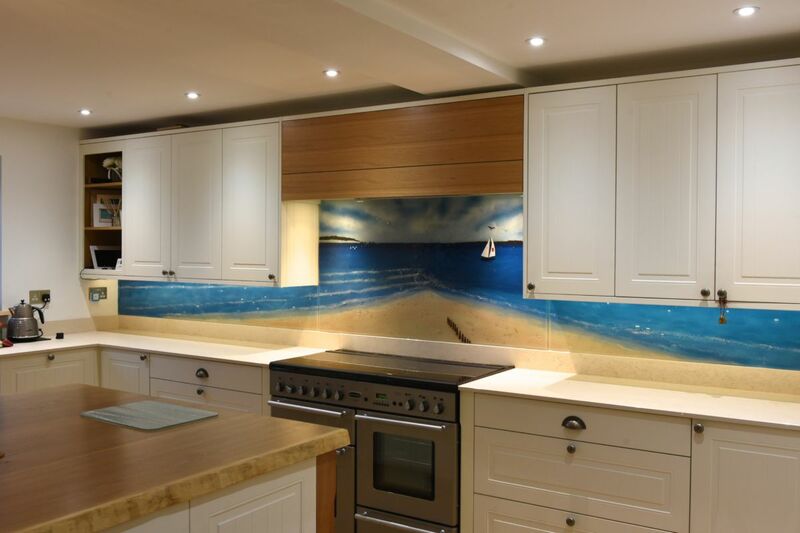 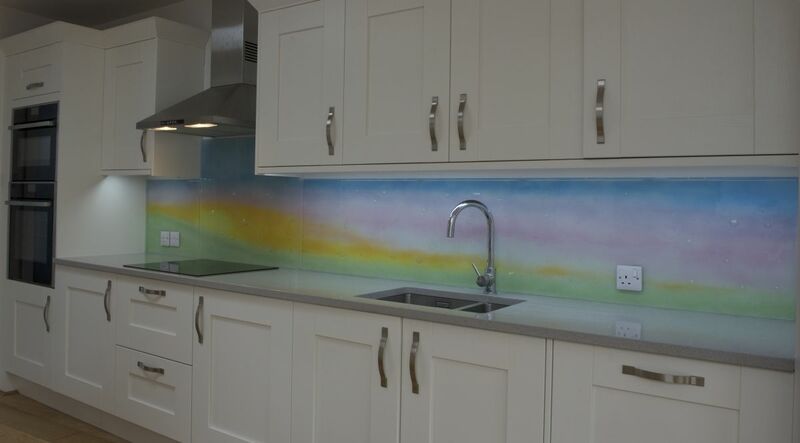 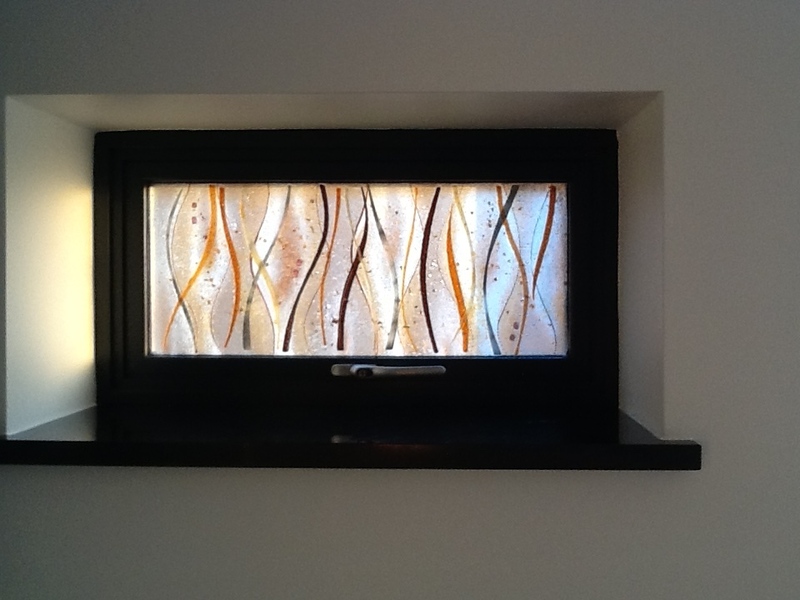 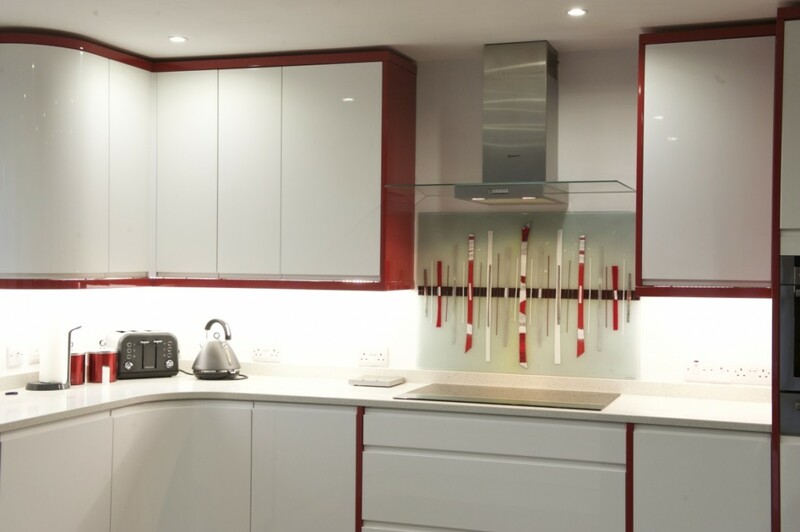 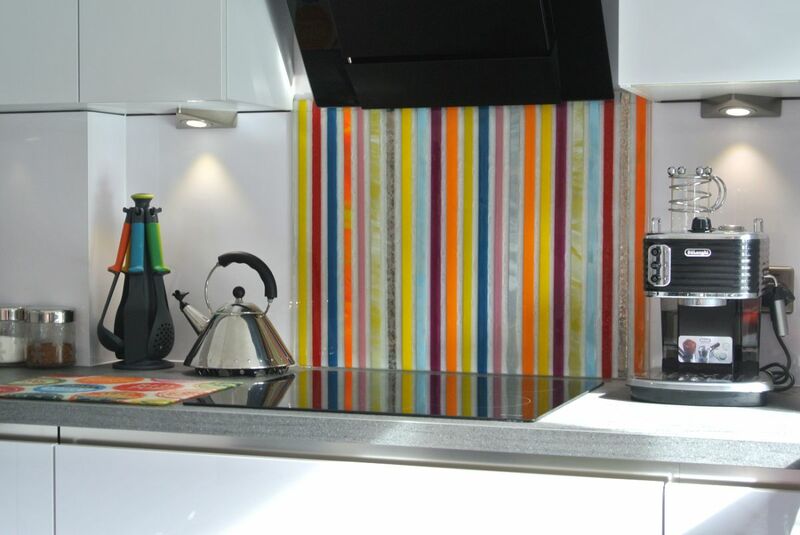 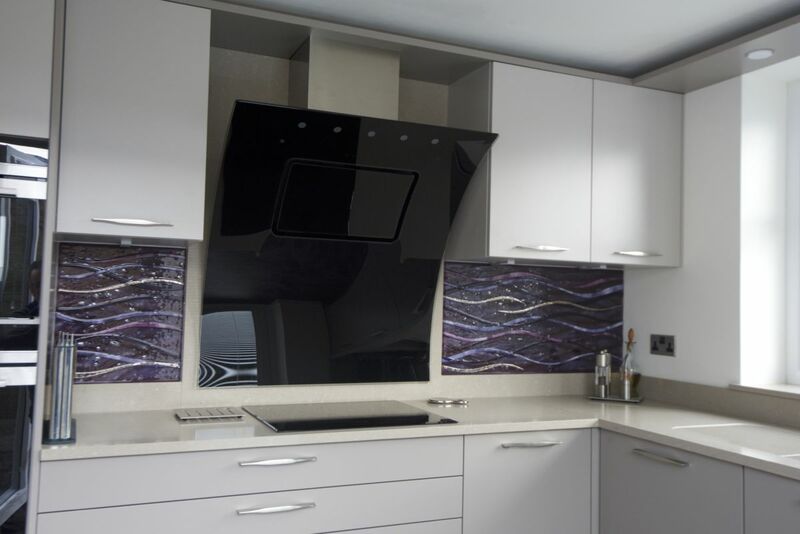 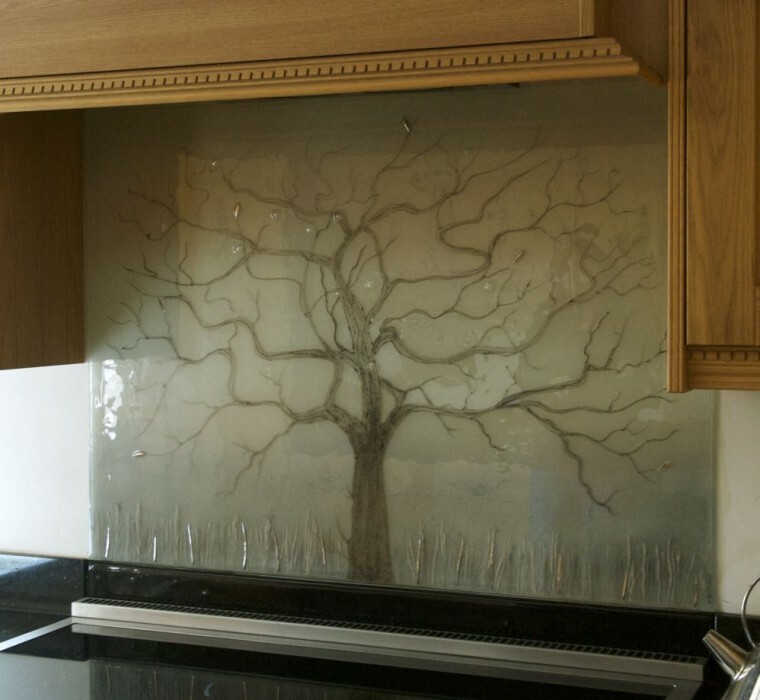 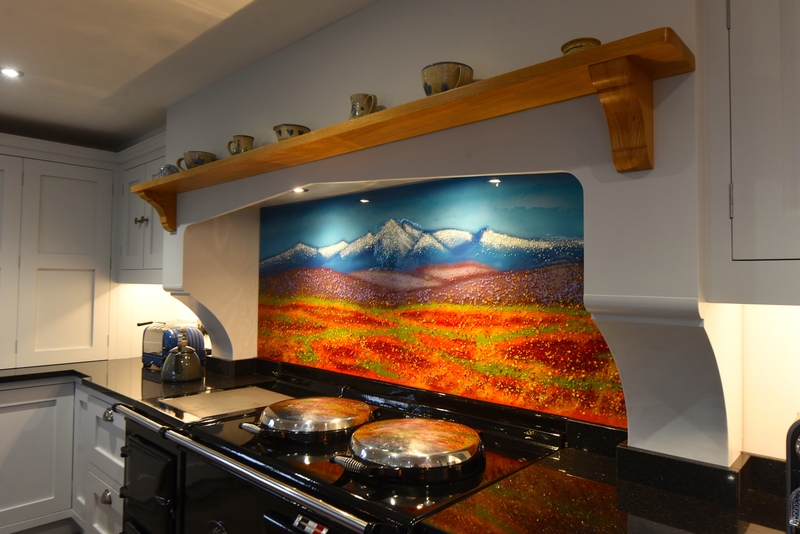 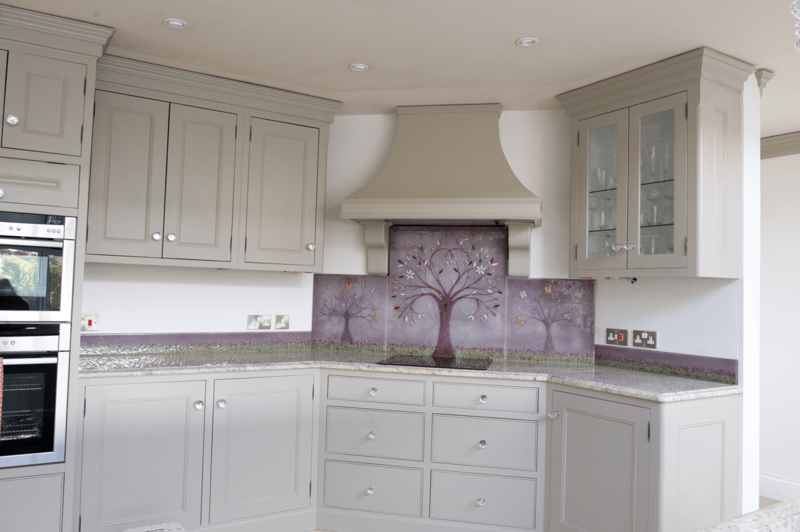 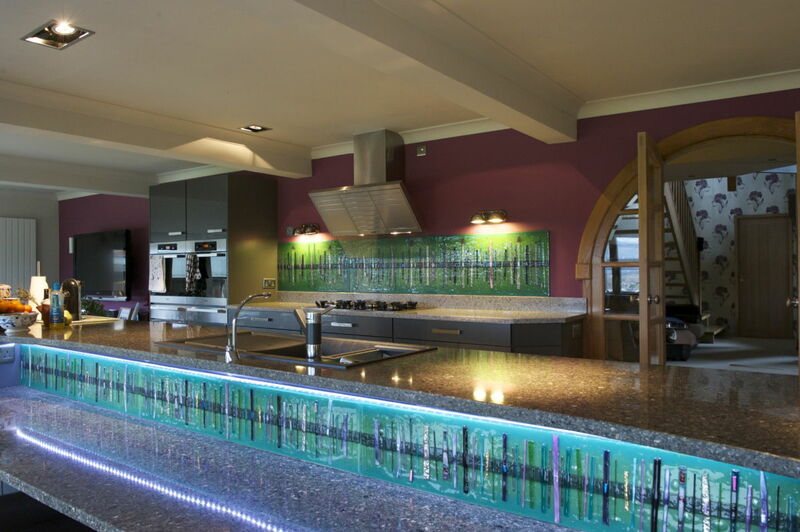 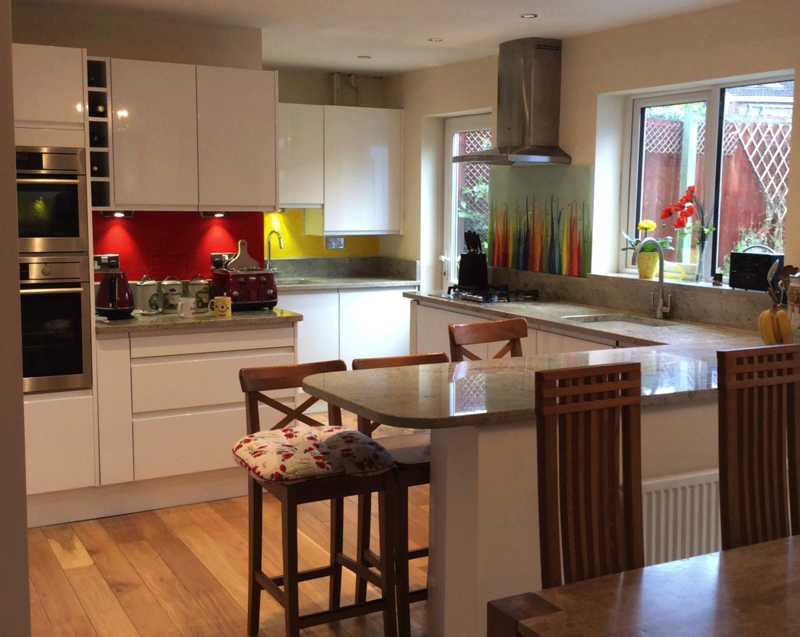 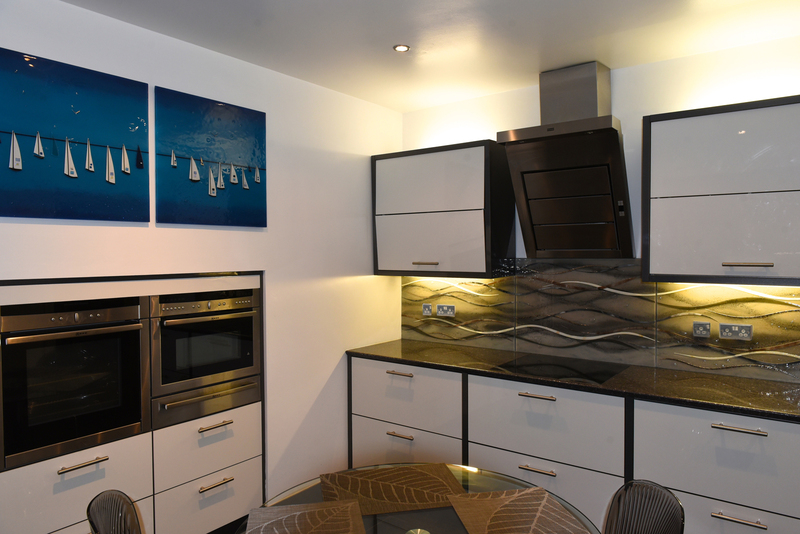 If you’ve not had a chance to take a look at our bespoke fused glass splashbacks, you might be missing out on just the thing you’ve been looking for. 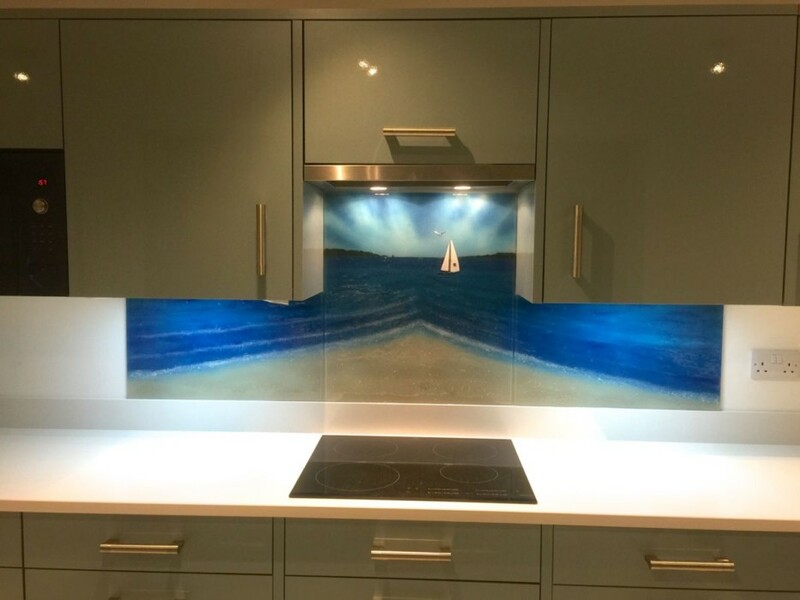 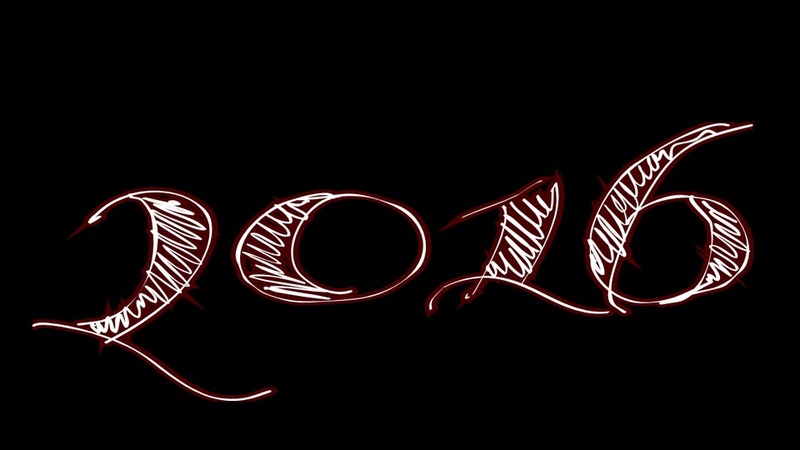 While it depends entirely on what you’re looking to get your hands on, the only limit is your imagination. 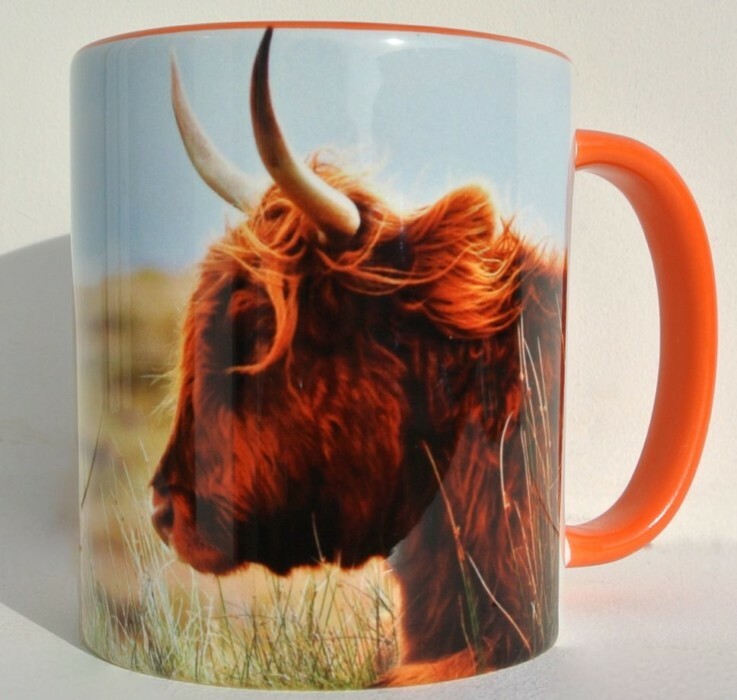 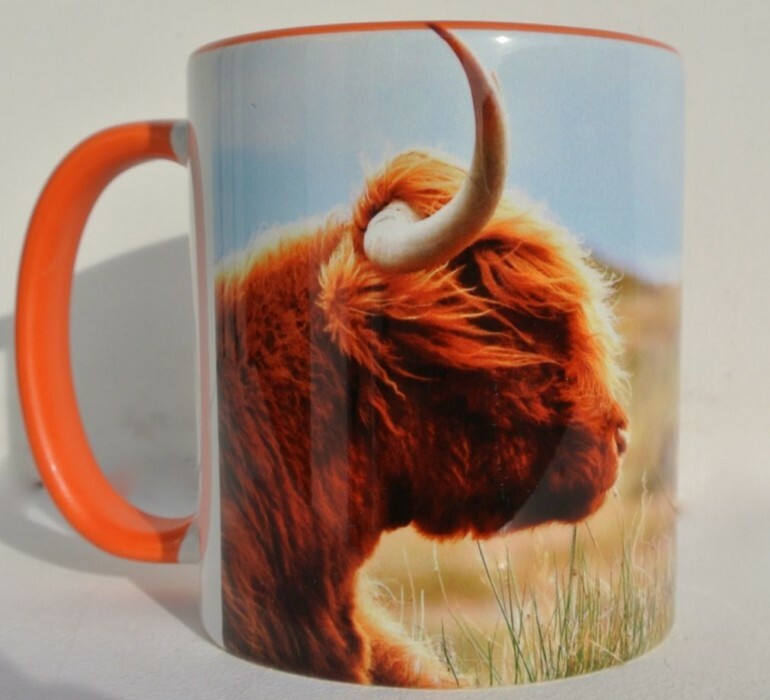 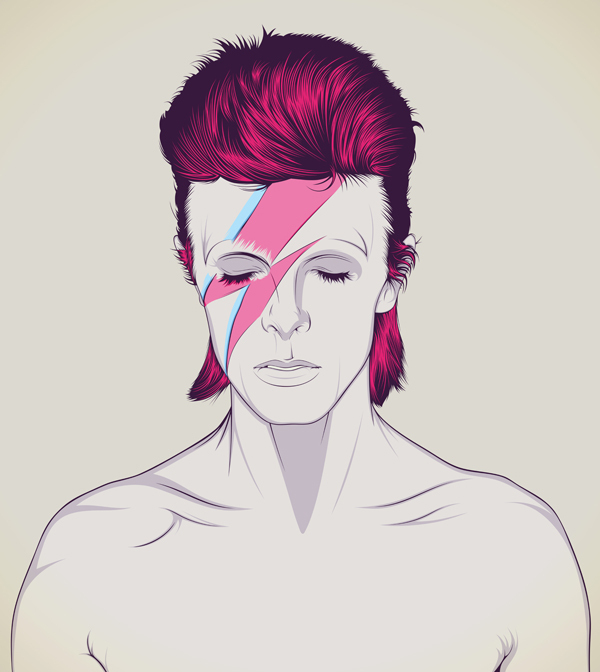 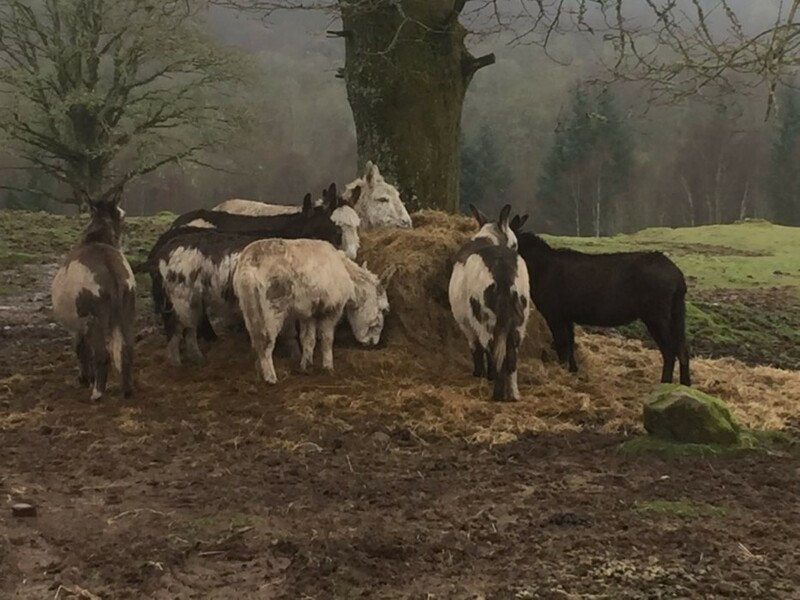 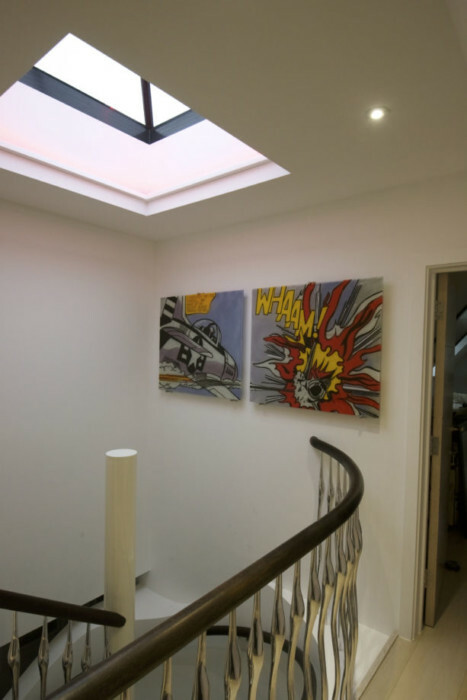 You could go down the completely bespoke route, where you’re more than welcome to send us anything from sketches and references to write-ups over email, though we’ll of course discuss the details with you as much as you’d like. 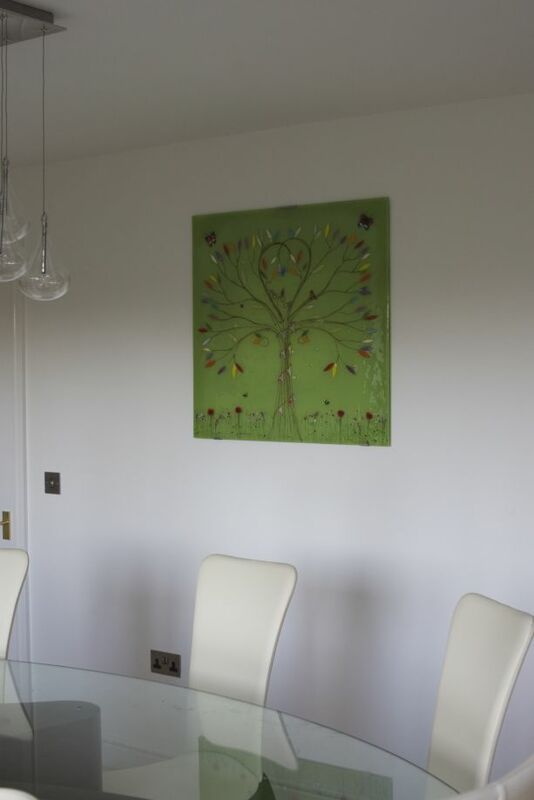 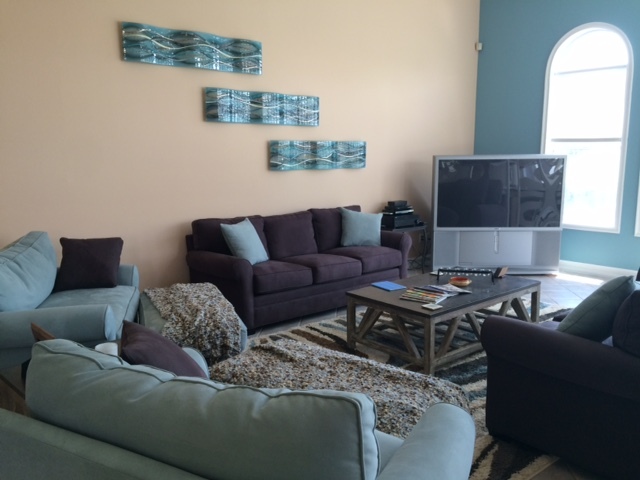 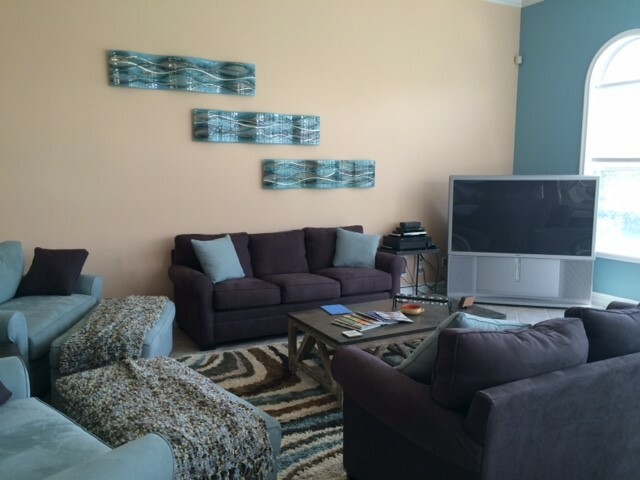 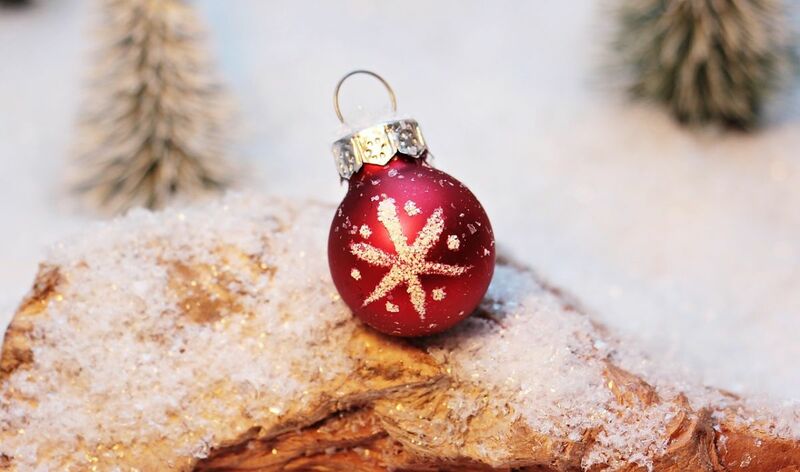 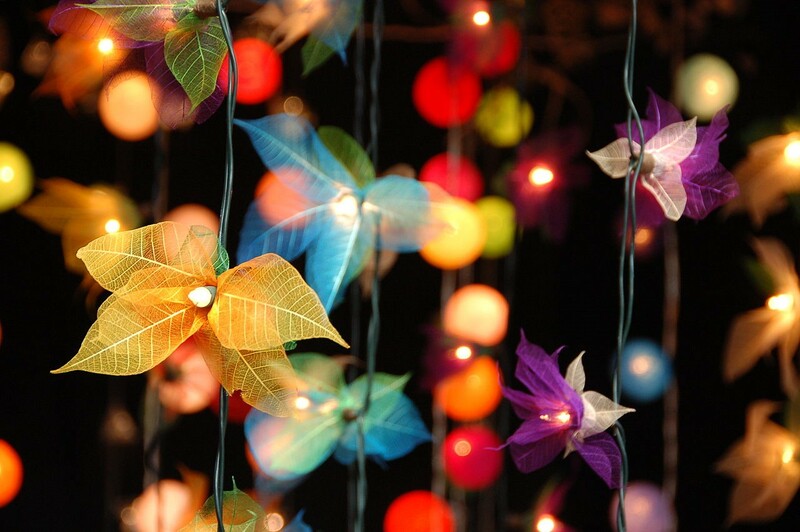 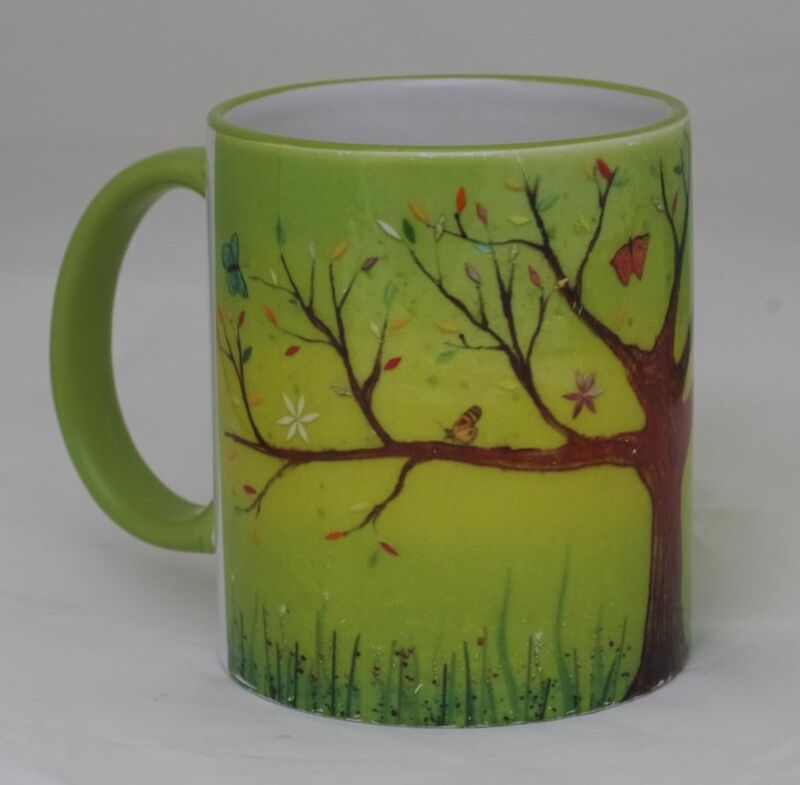 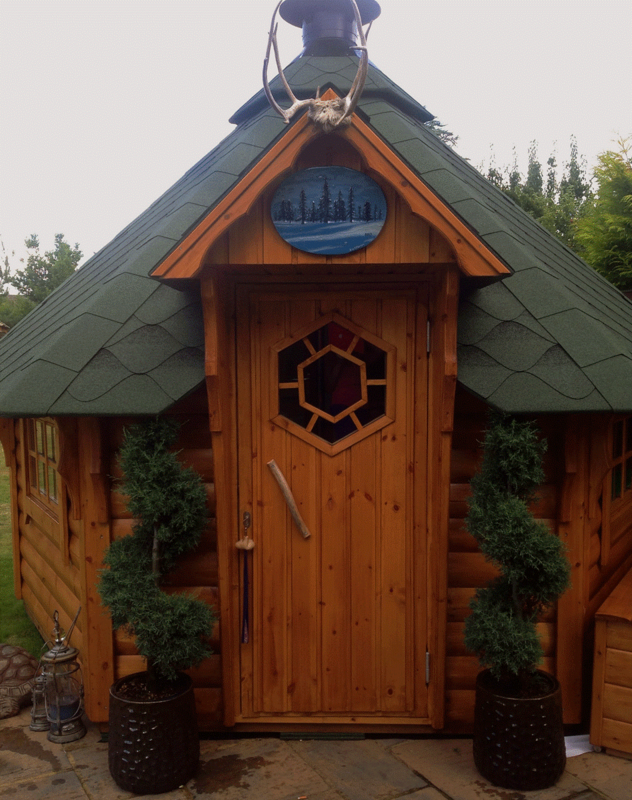 You’re also welcome to ask us to create a piece to perfectly match the décor of any room you have in mind, perhaps with a design like a Tree of Life or our always popular Dalaman. 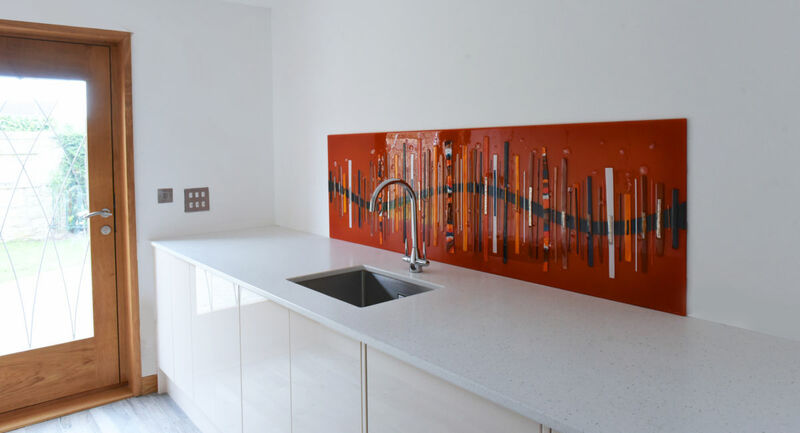 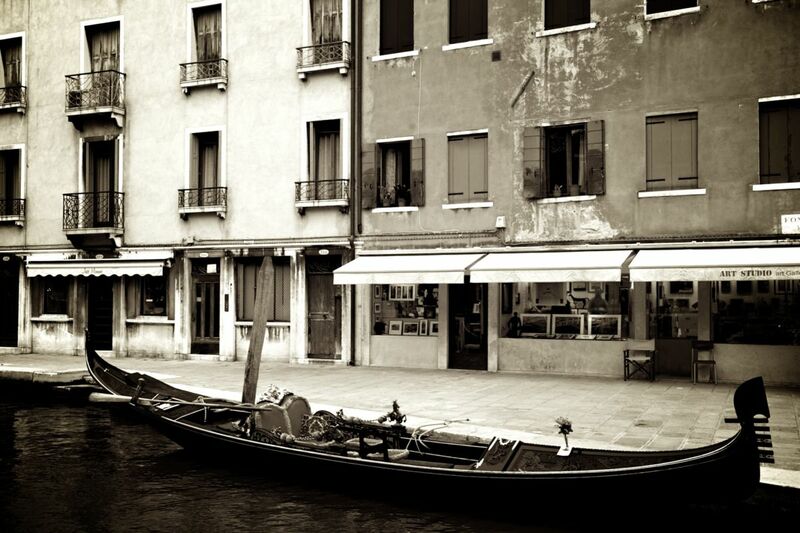 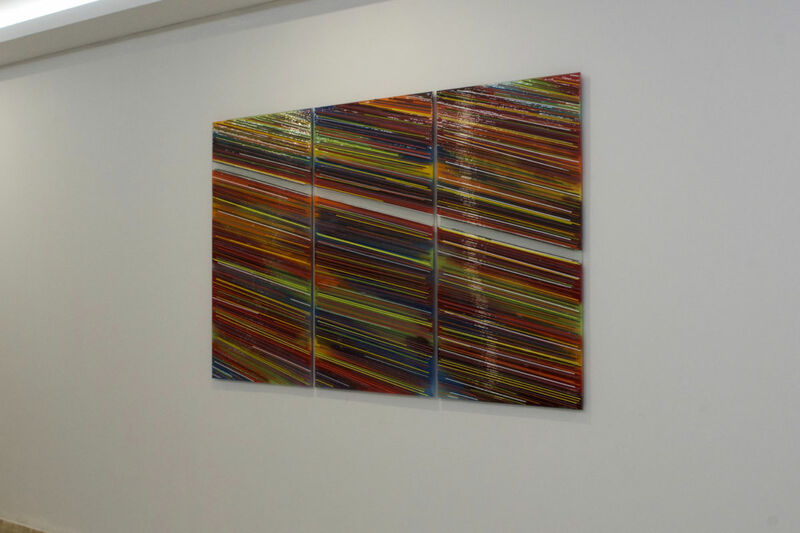 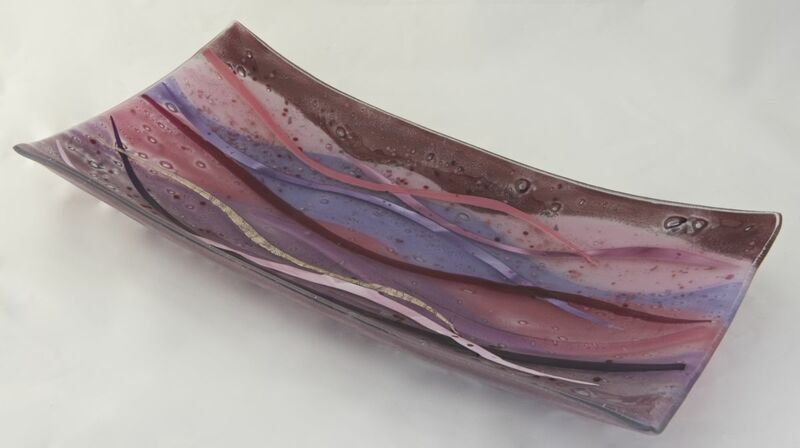 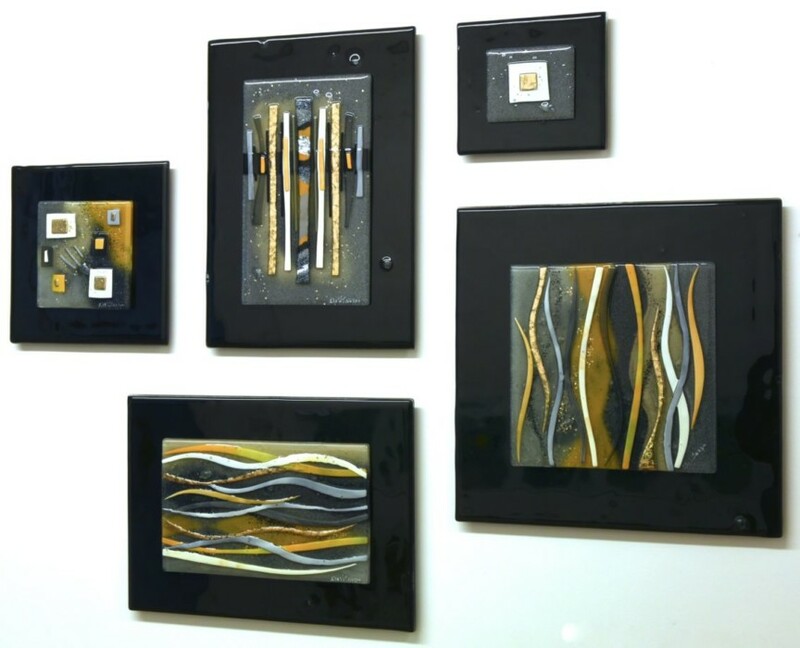 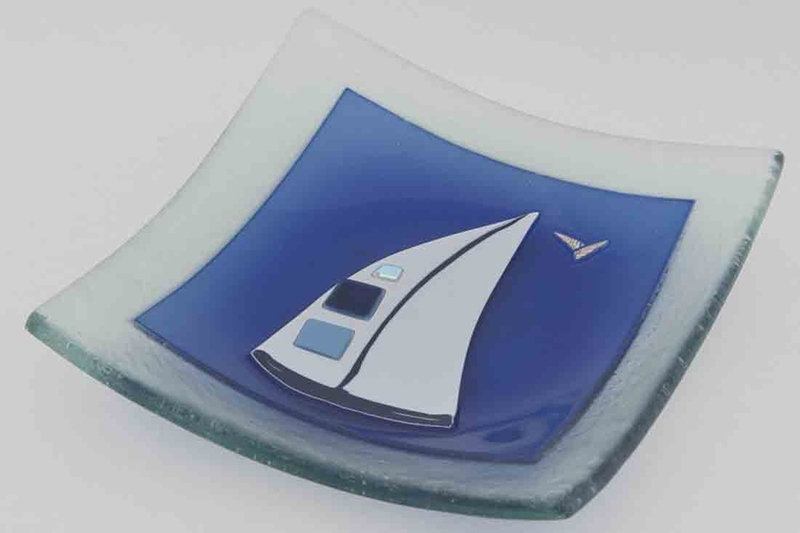 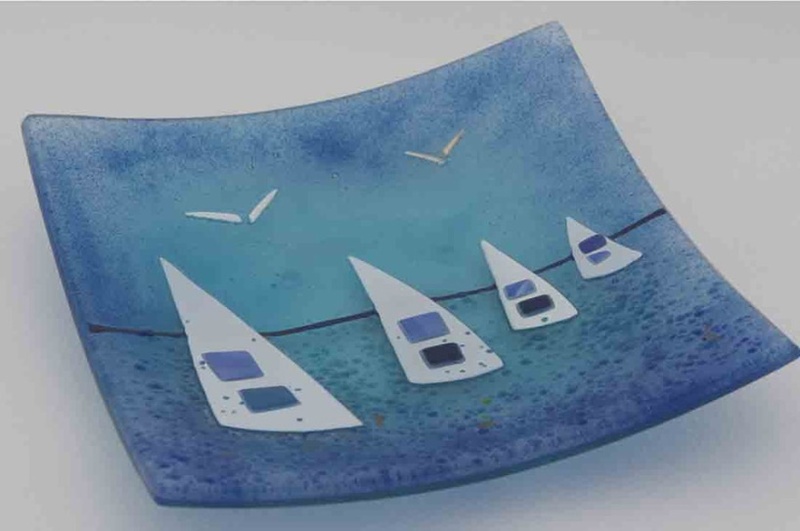 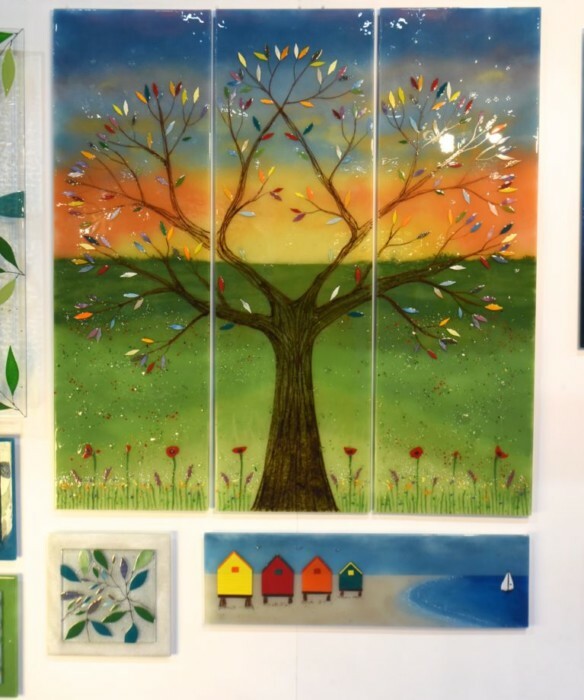 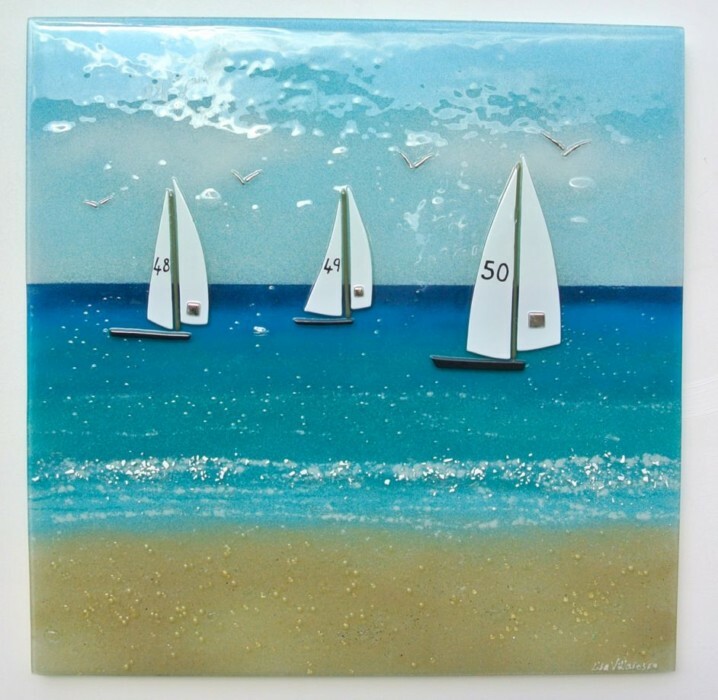 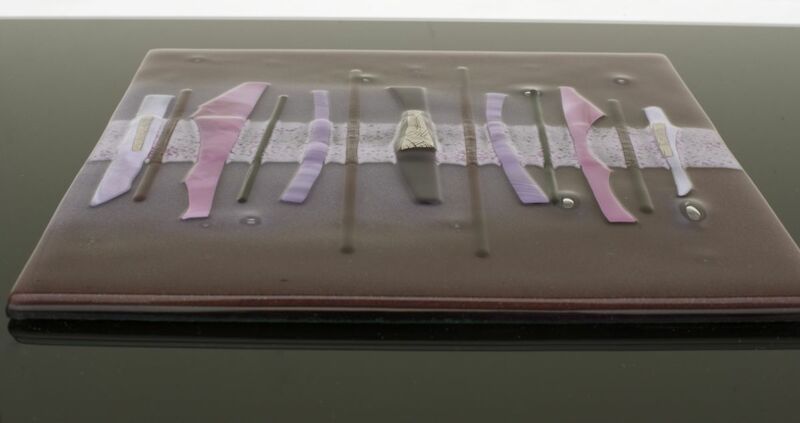 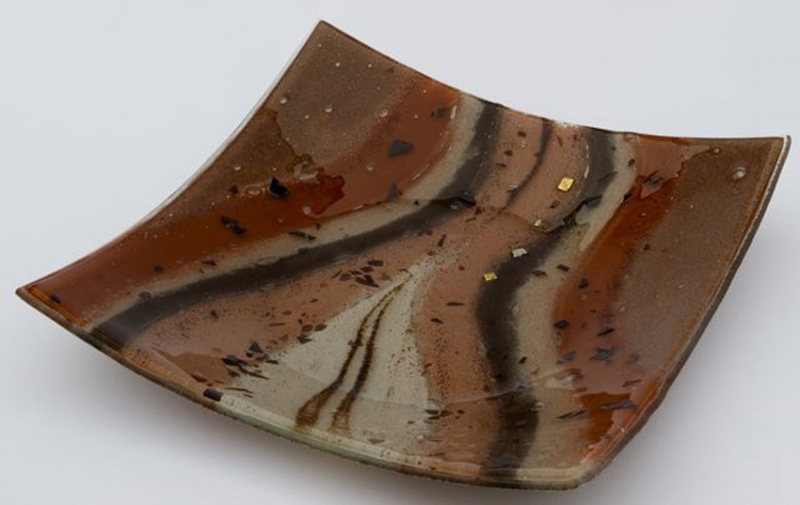 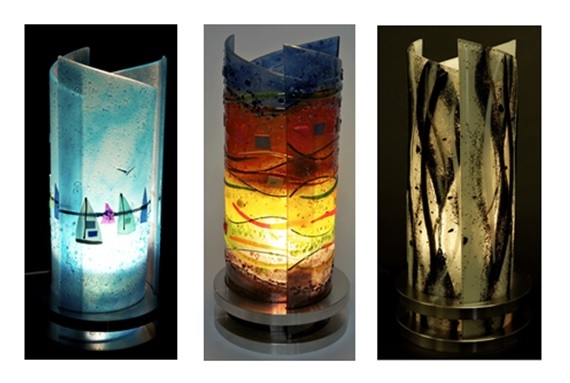 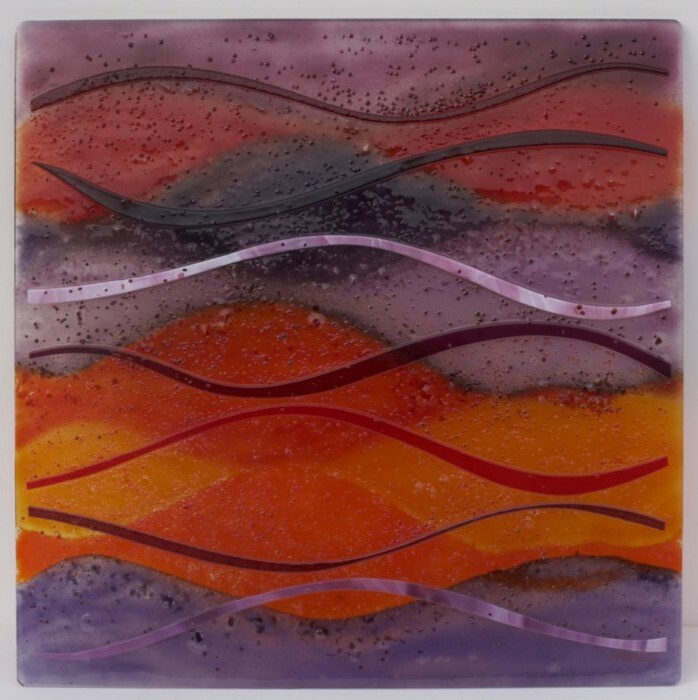 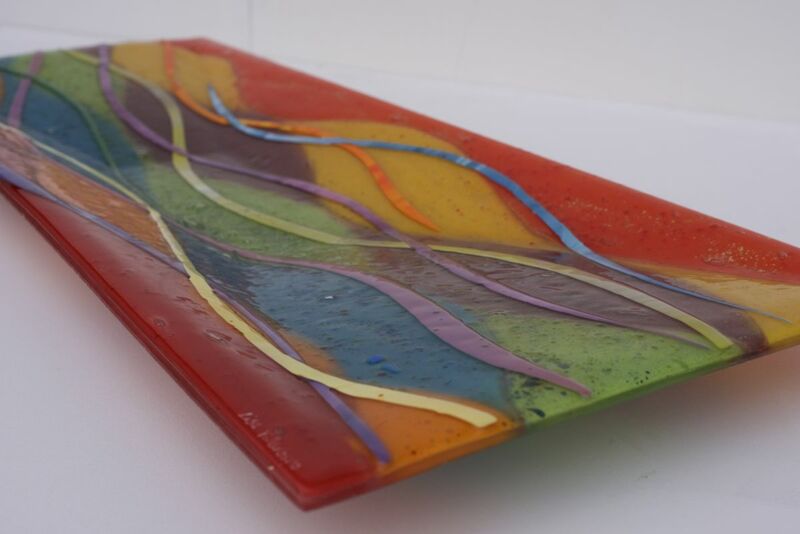 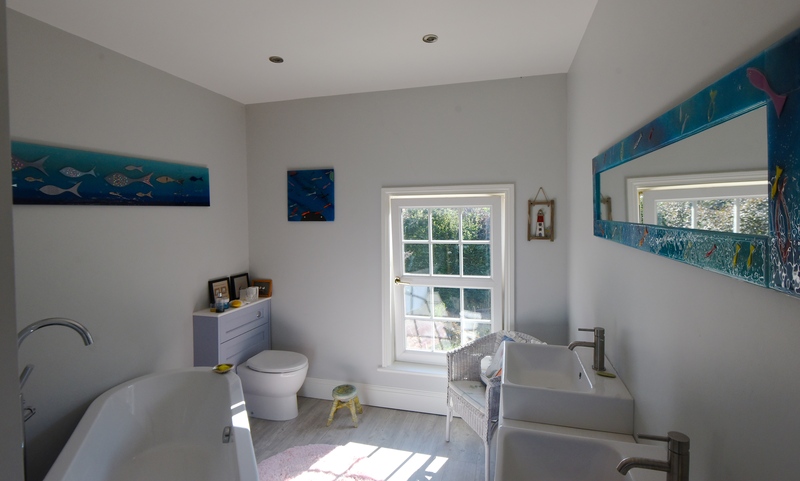 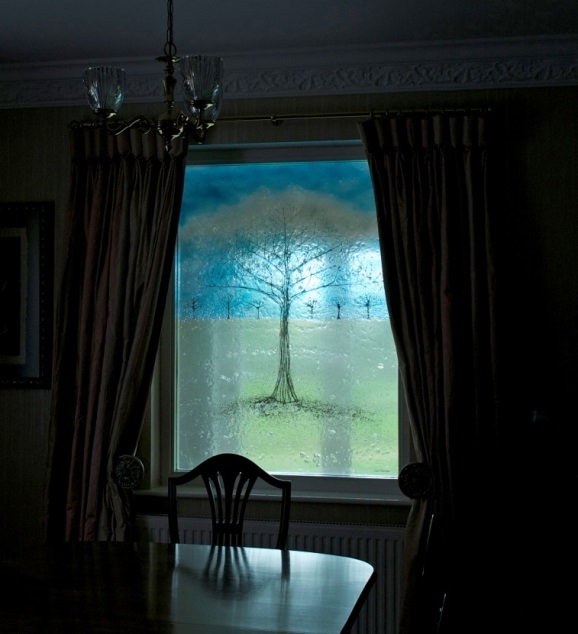 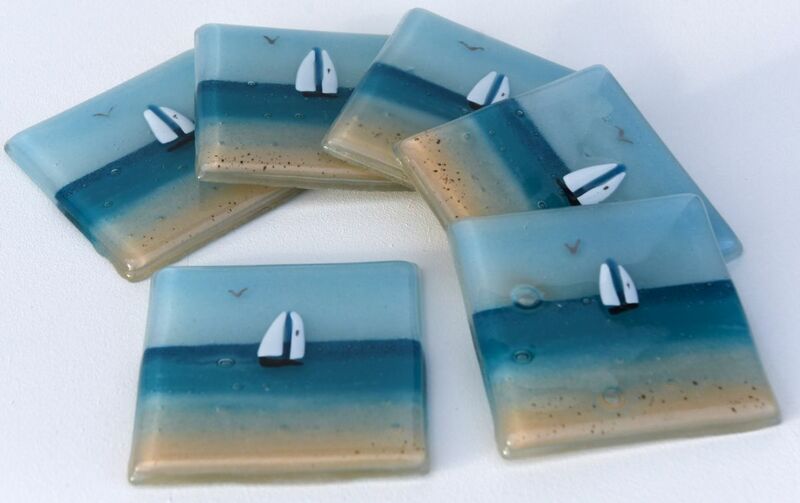 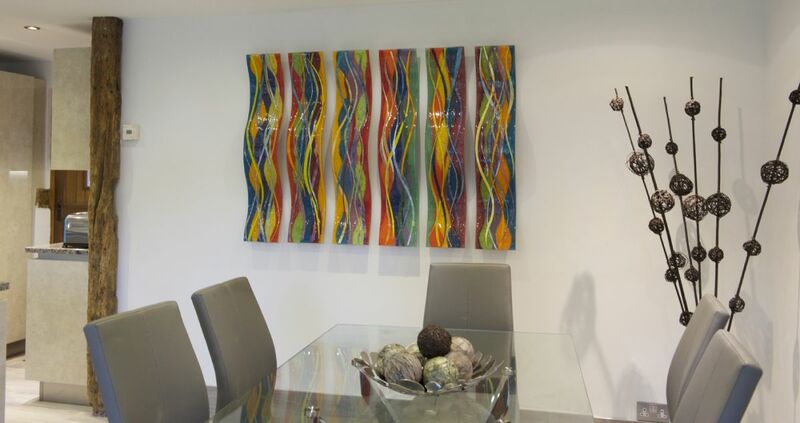 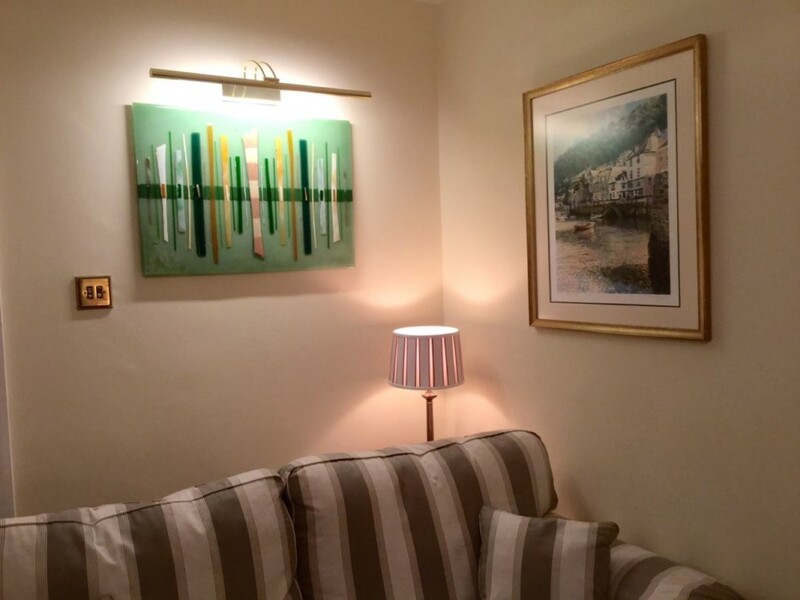 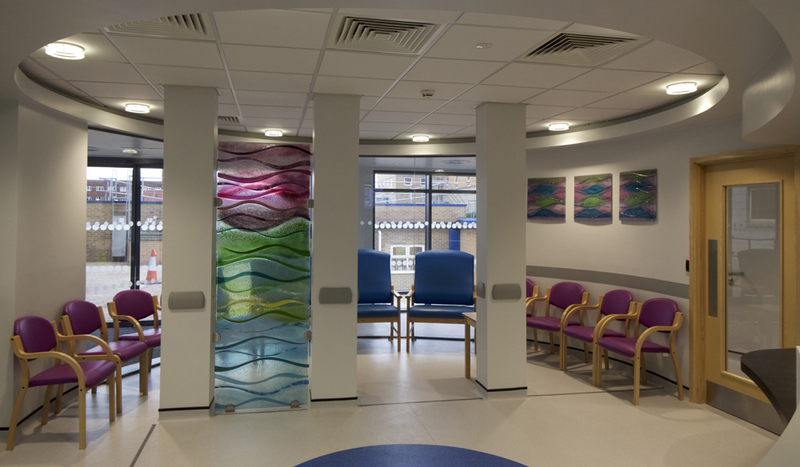 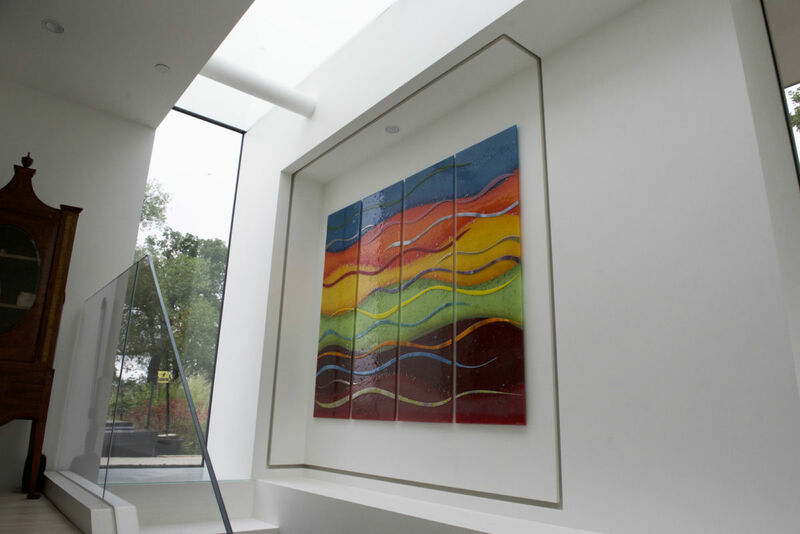 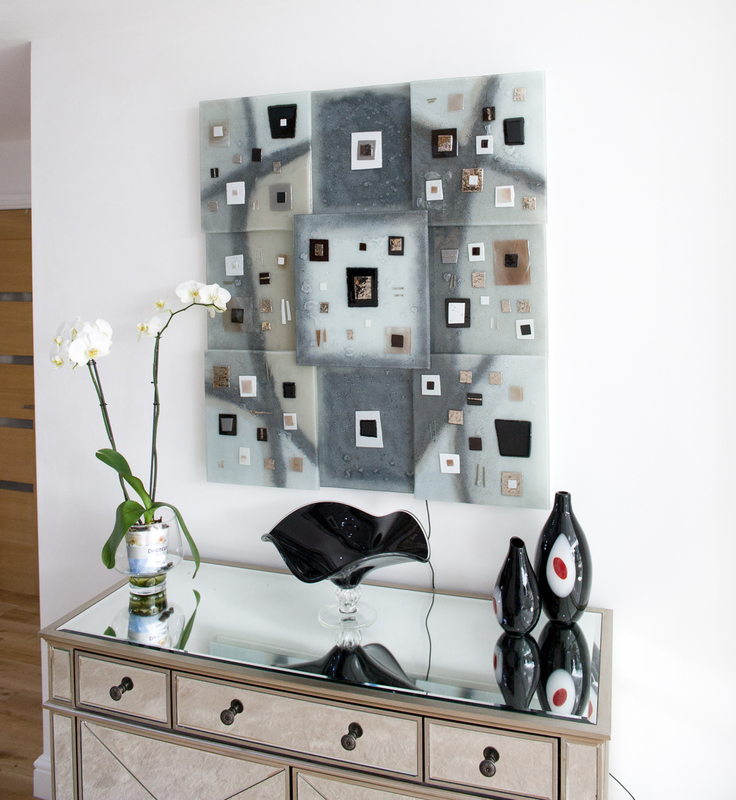 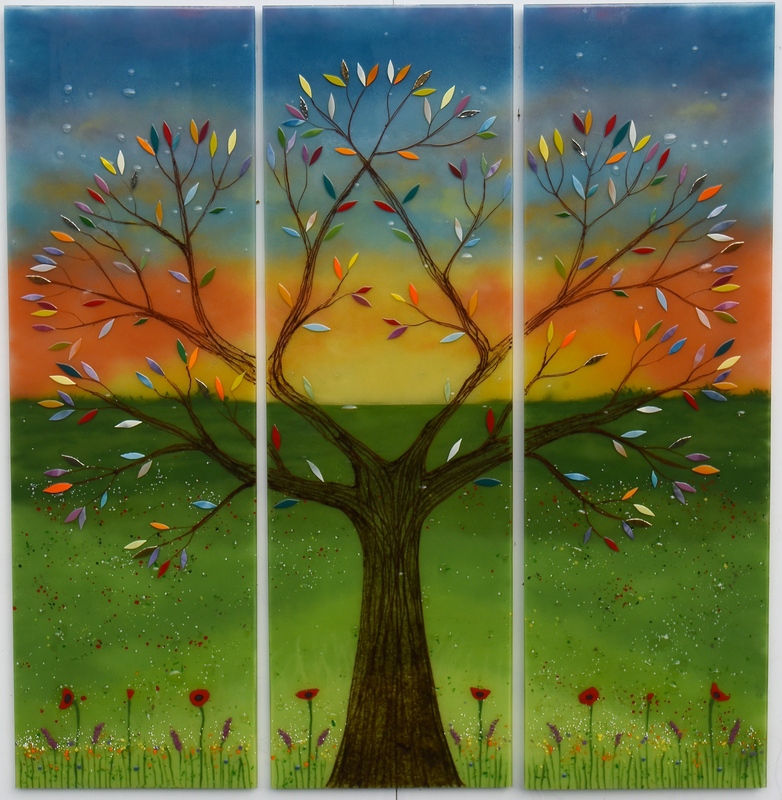 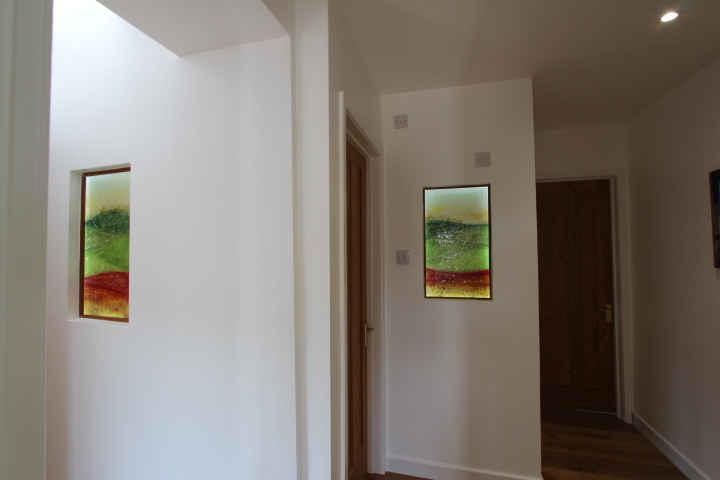 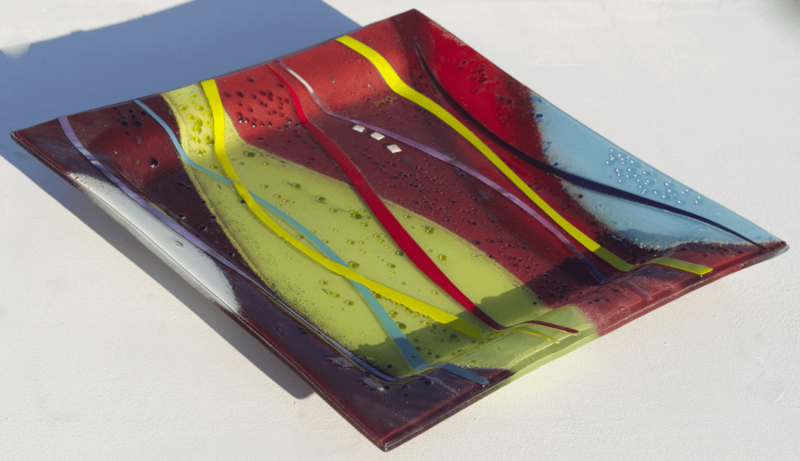 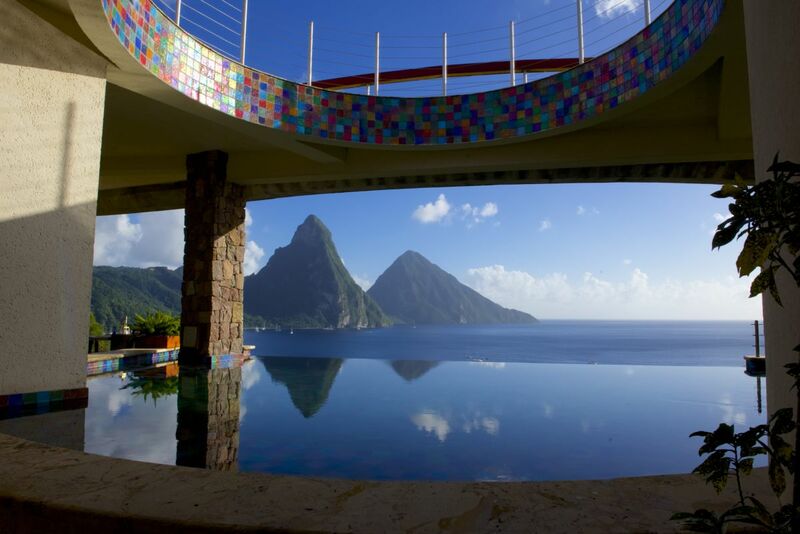 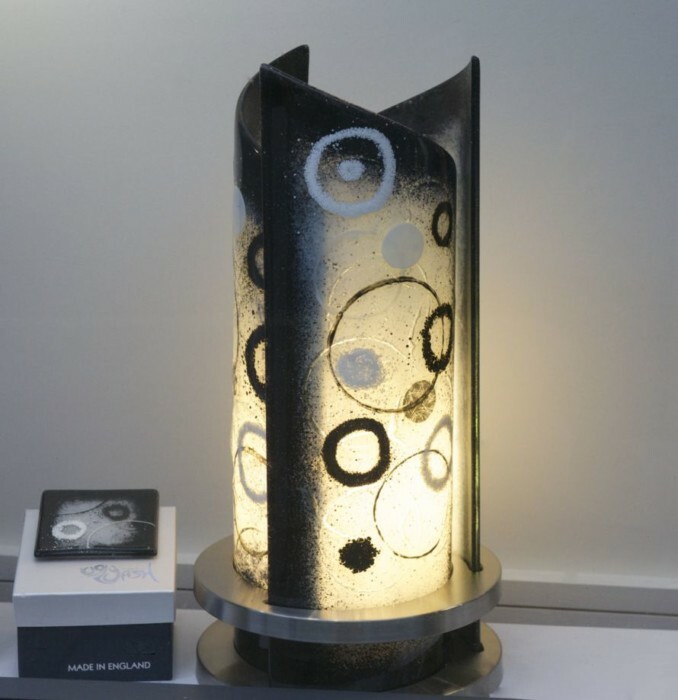 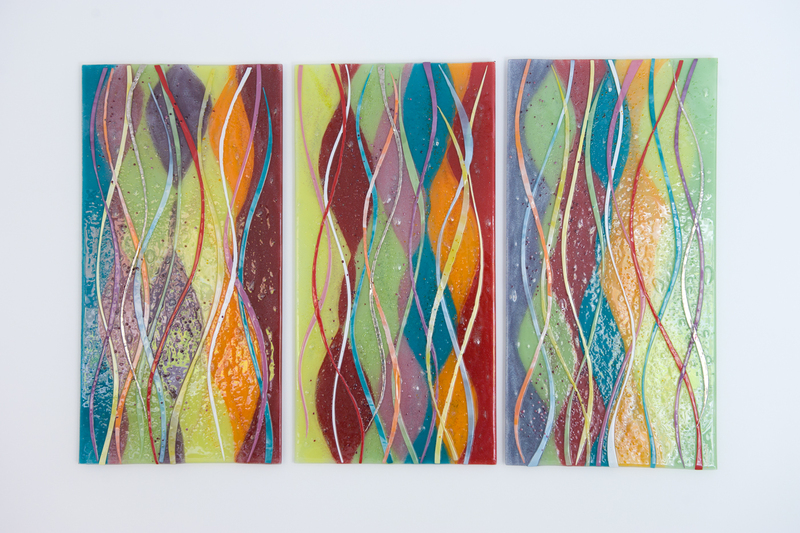 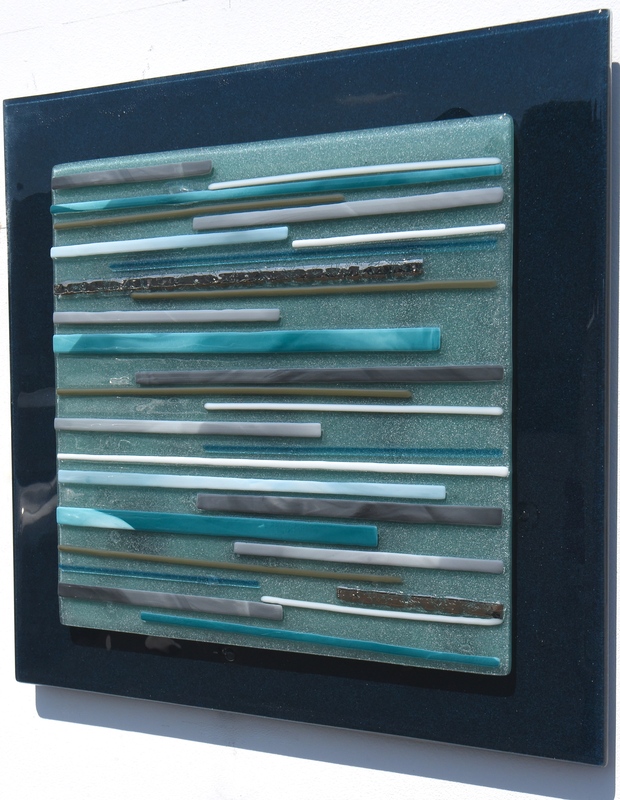 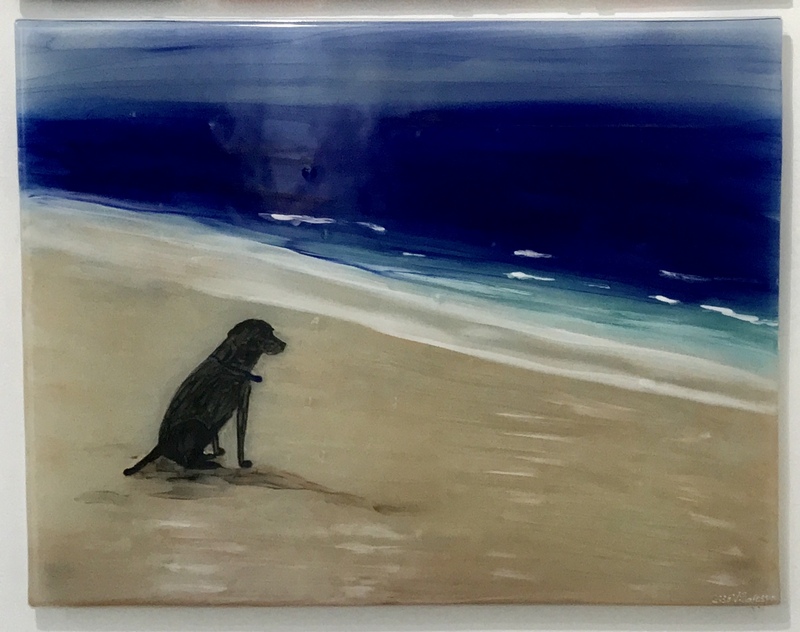 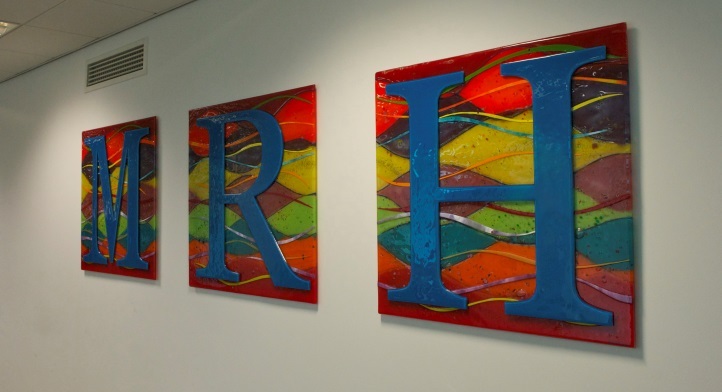 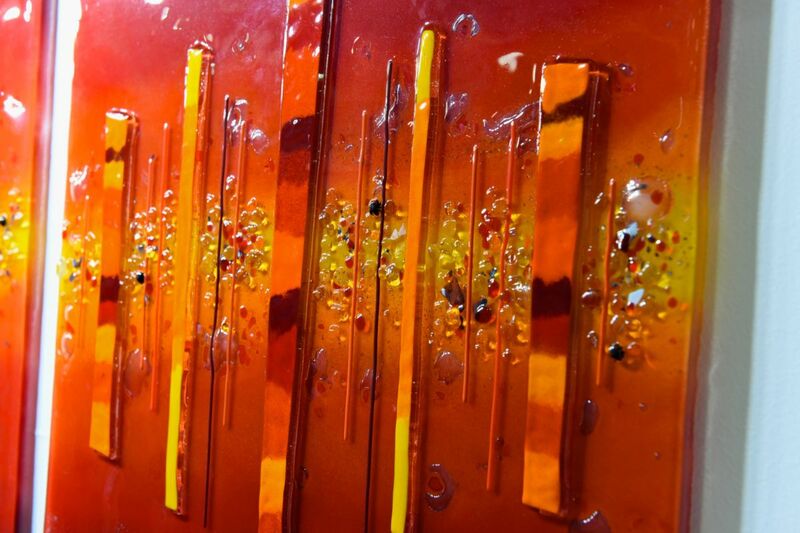 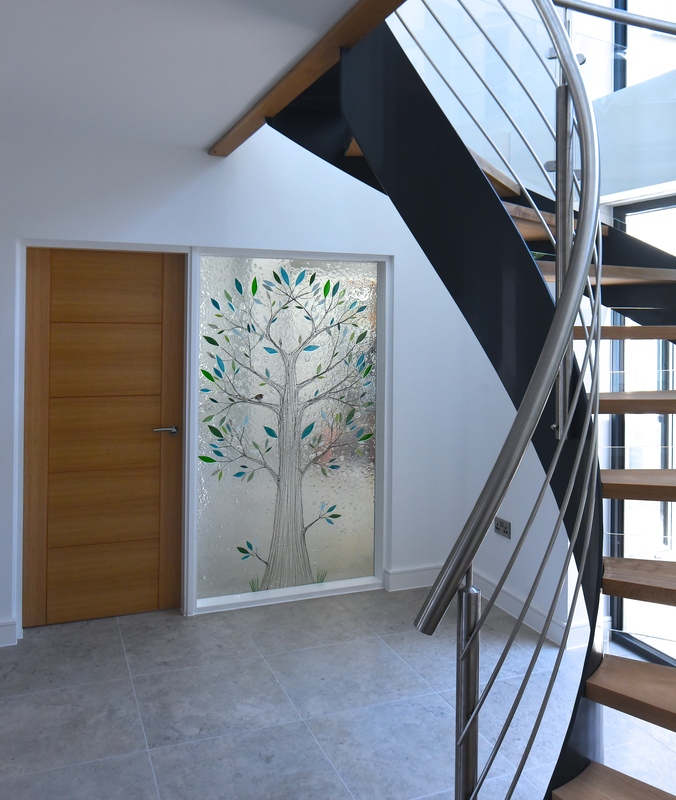 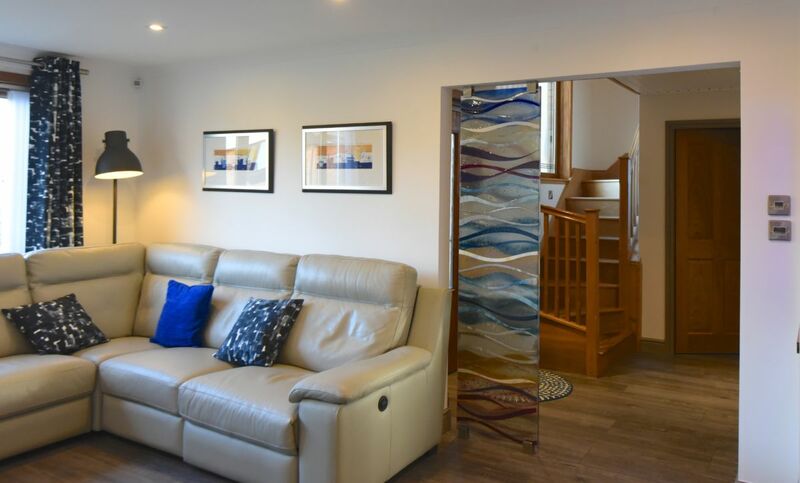 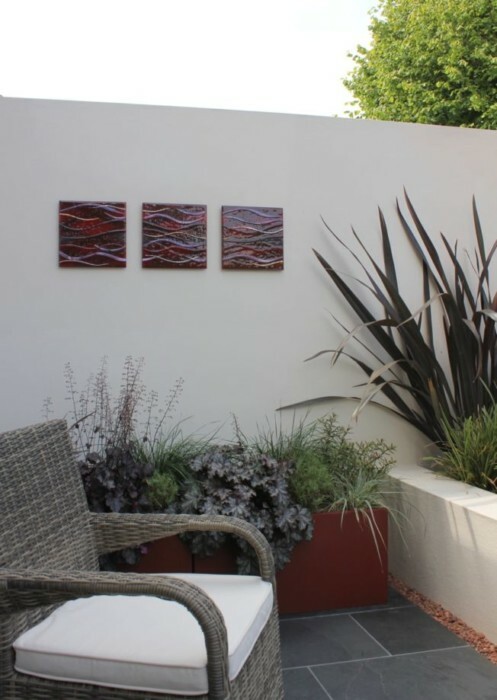 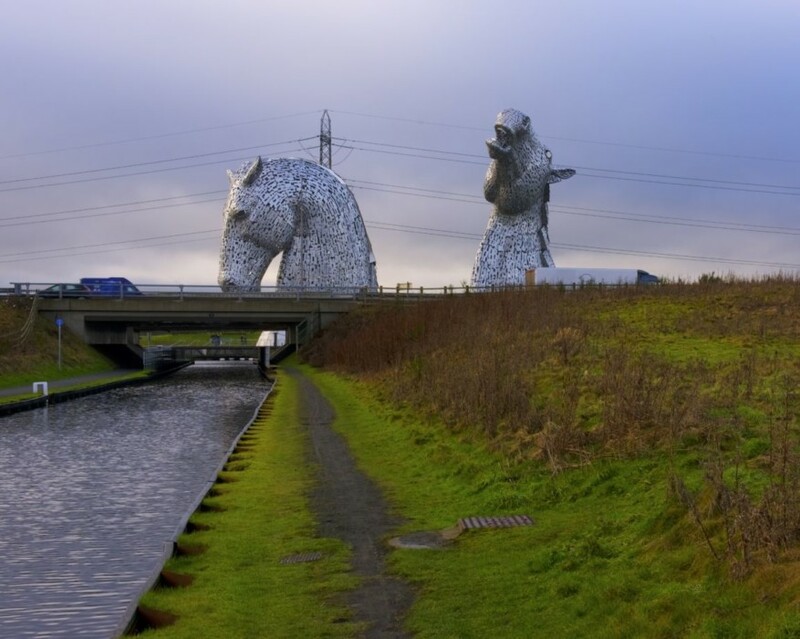 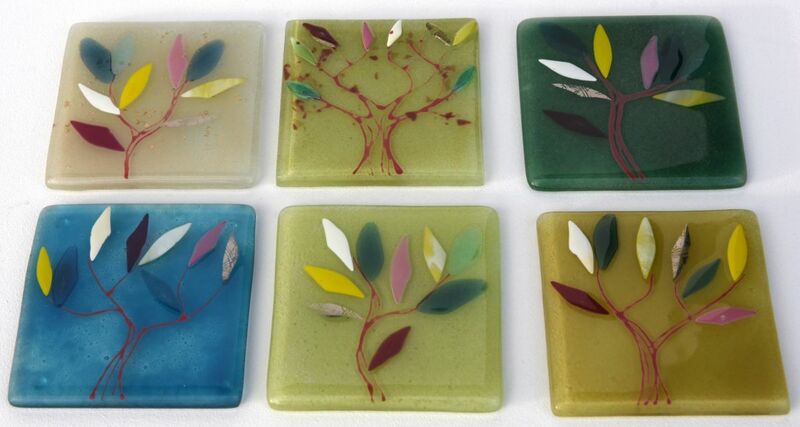 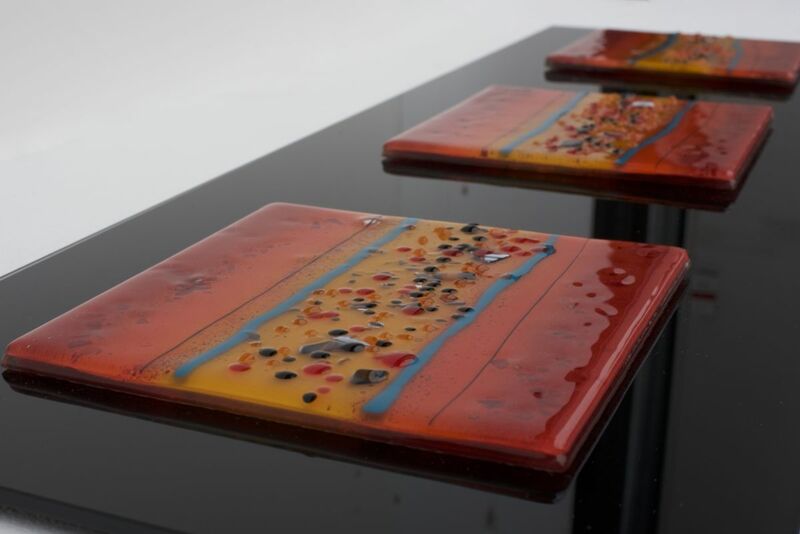 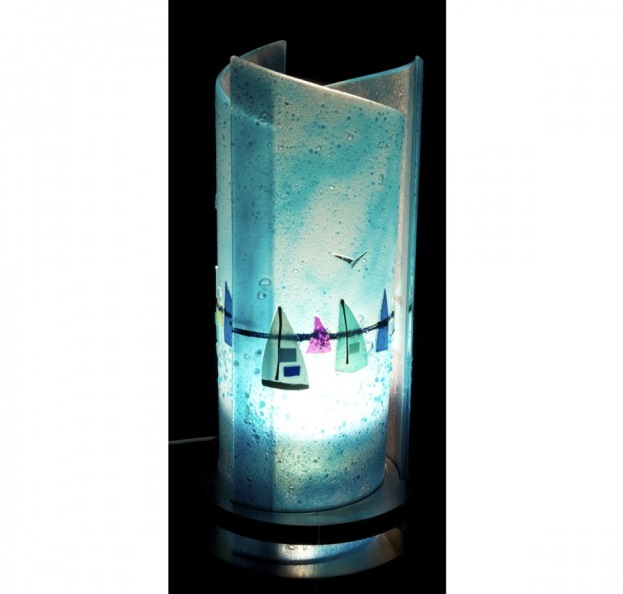 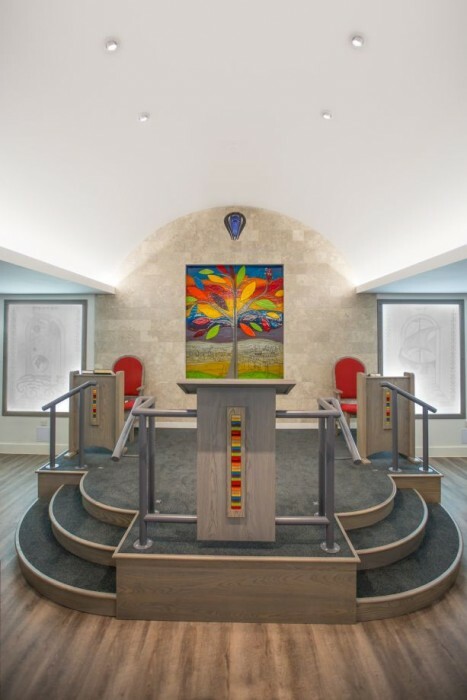 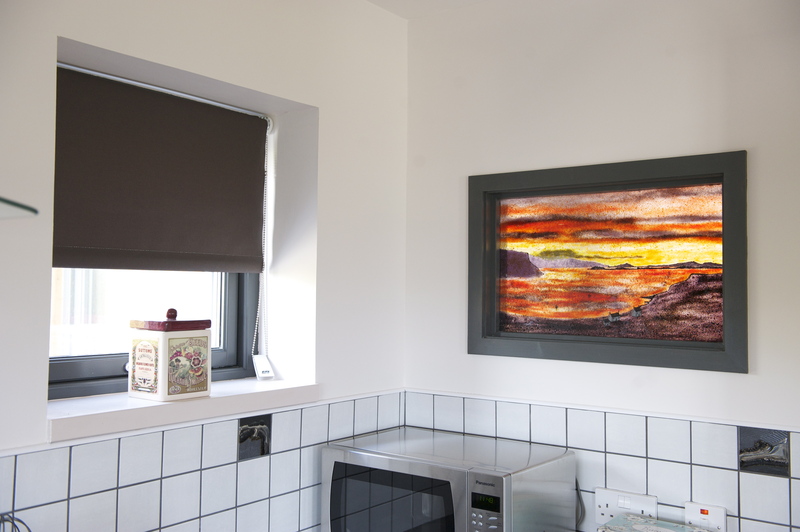 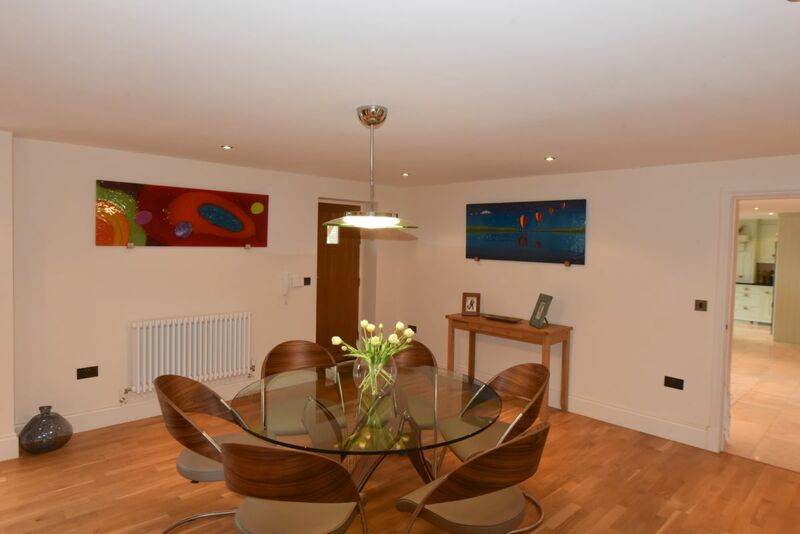 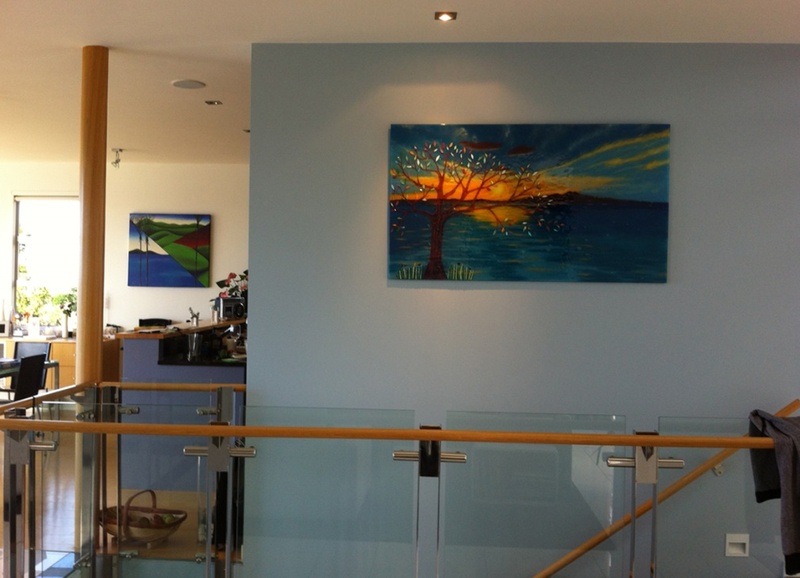 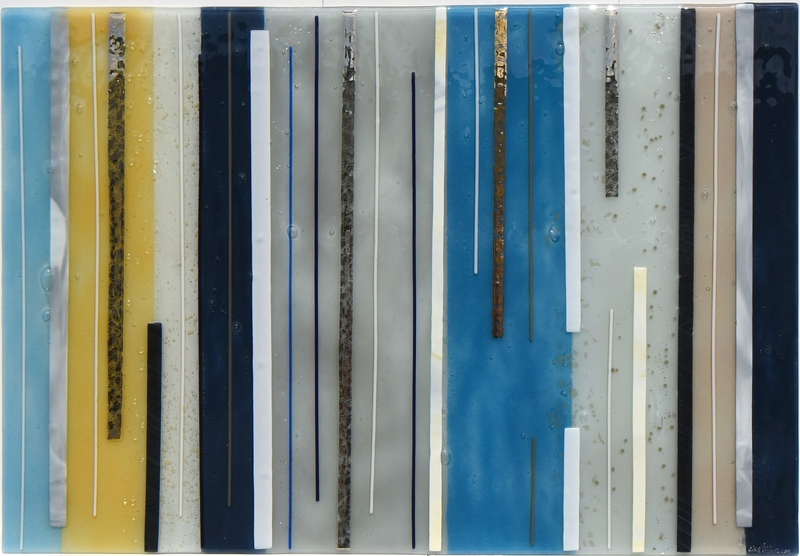 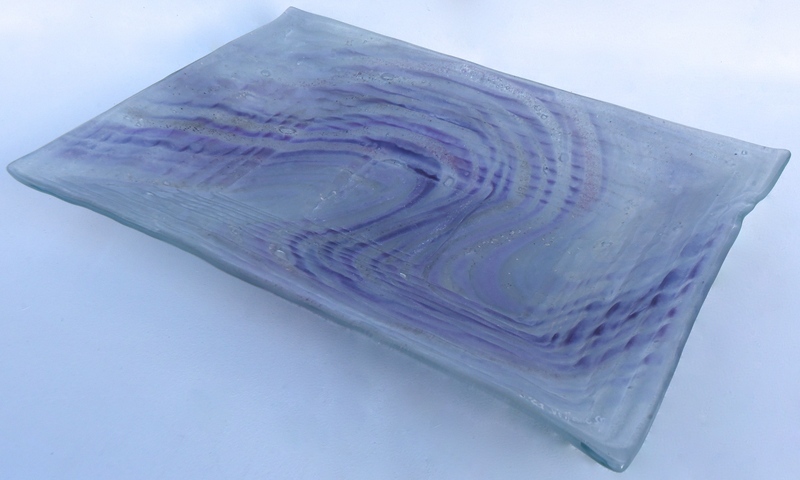 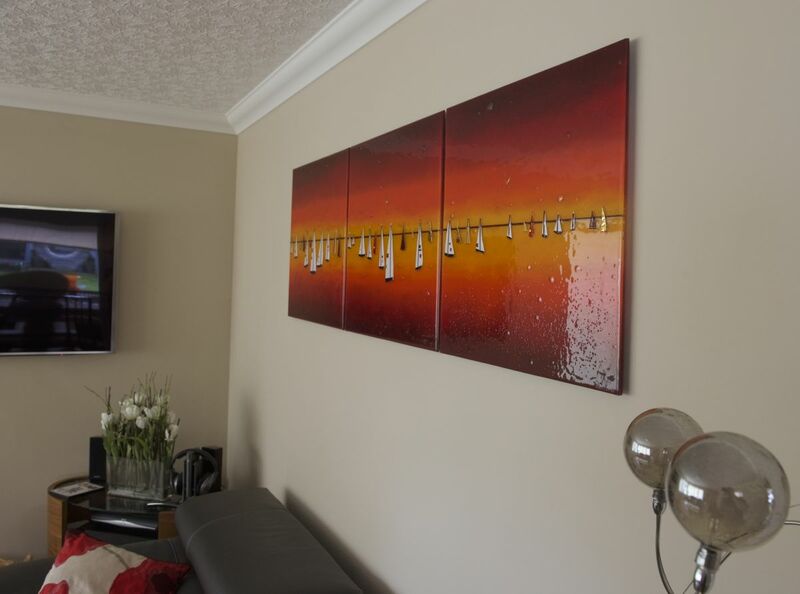 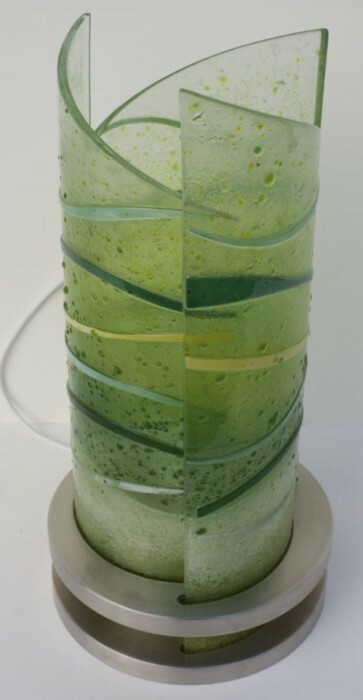 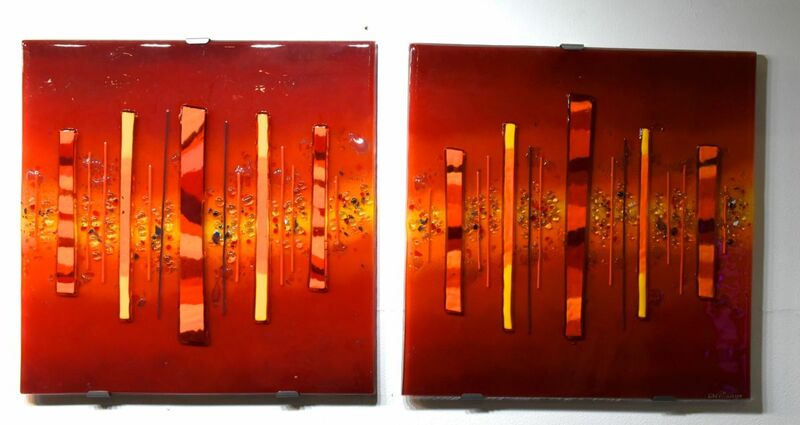 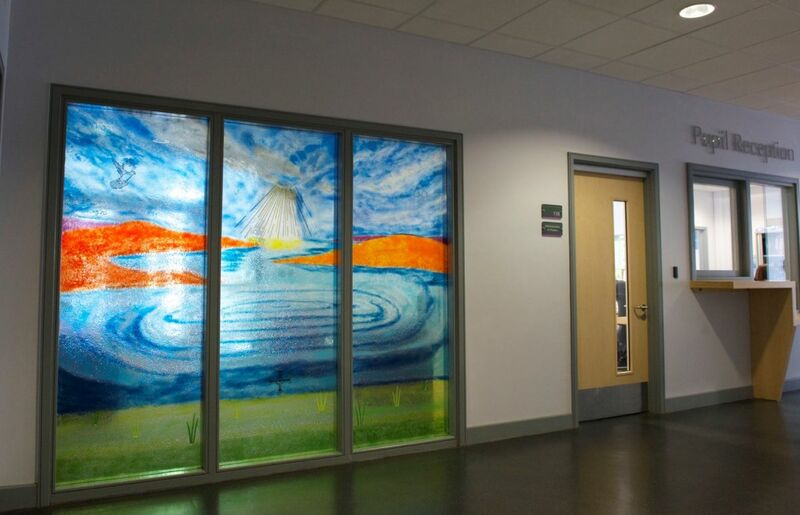 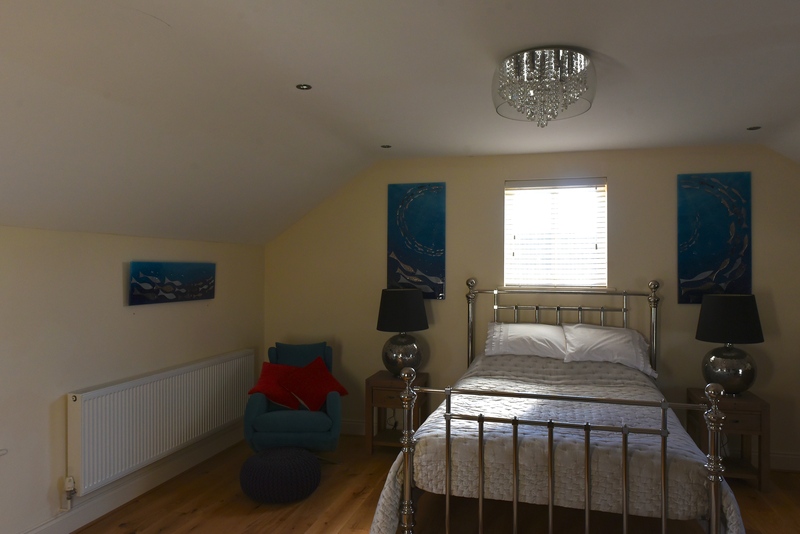 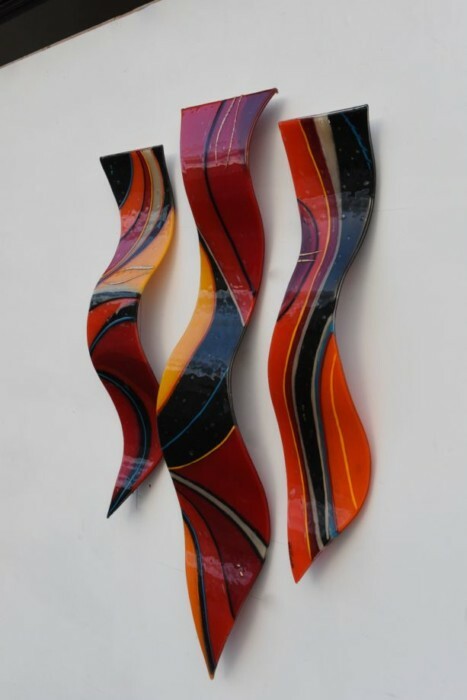 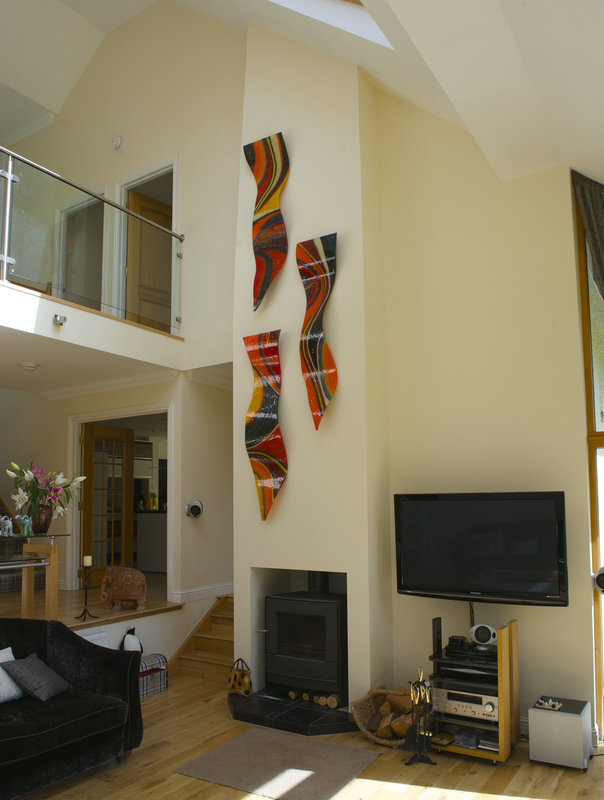 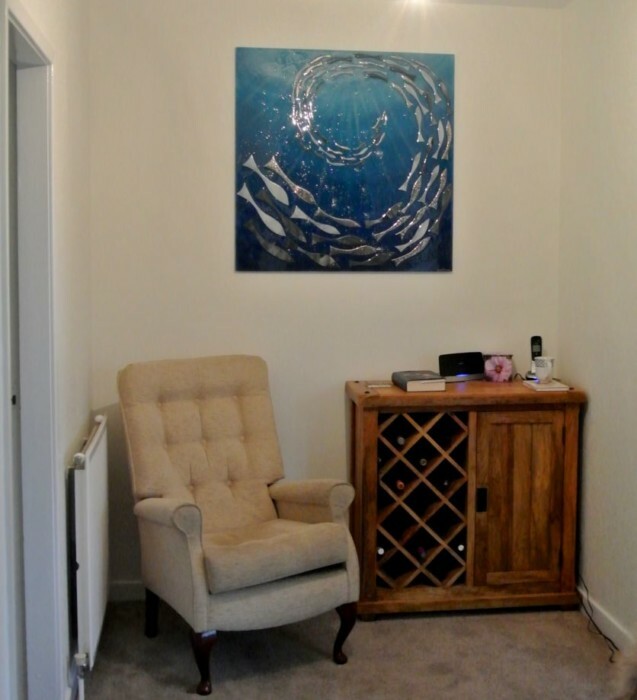 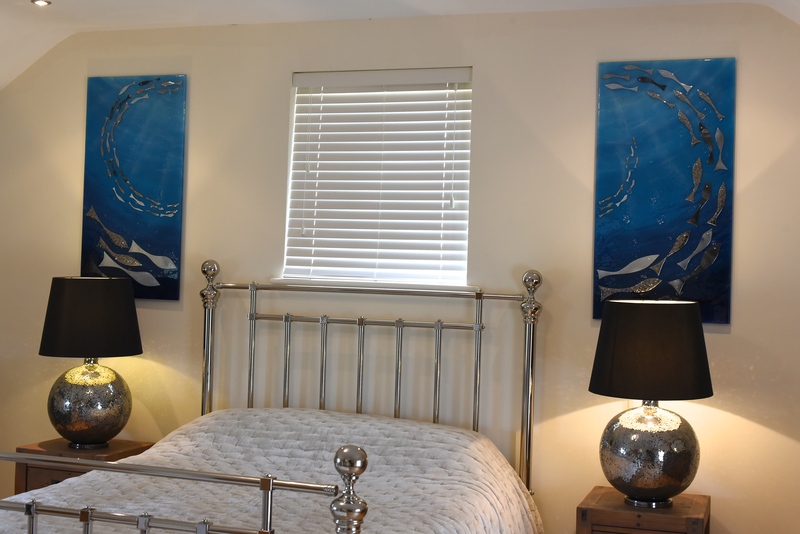 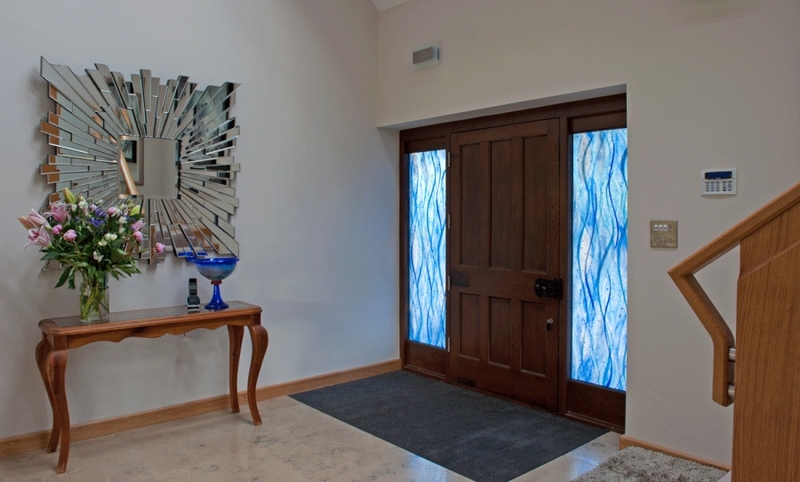 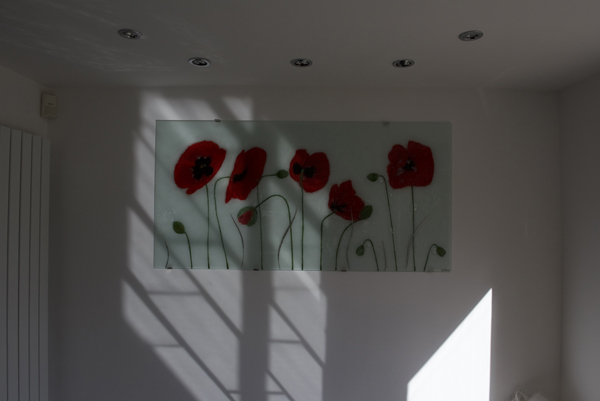 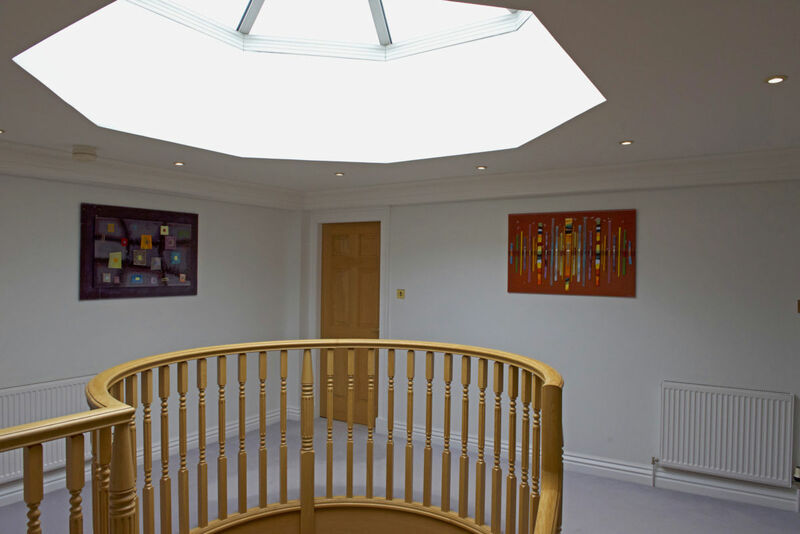 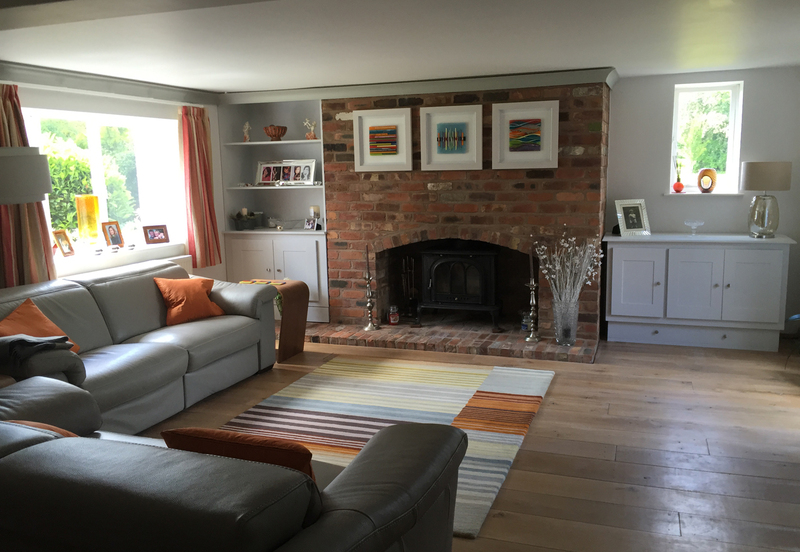 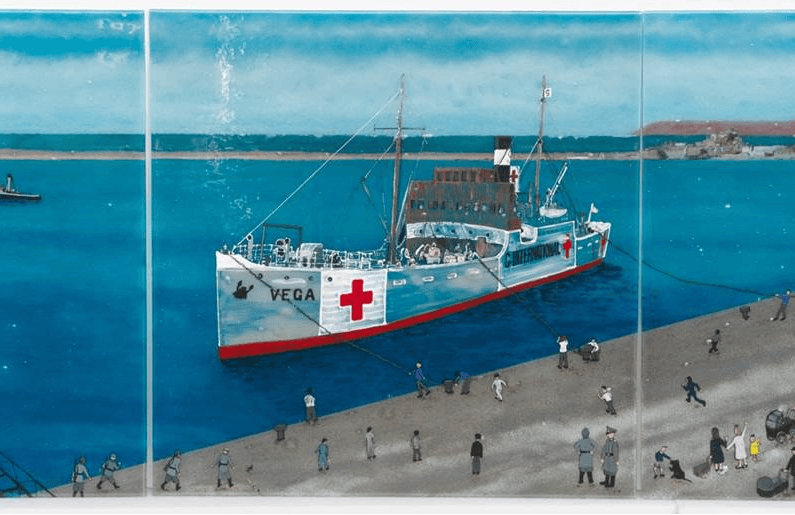 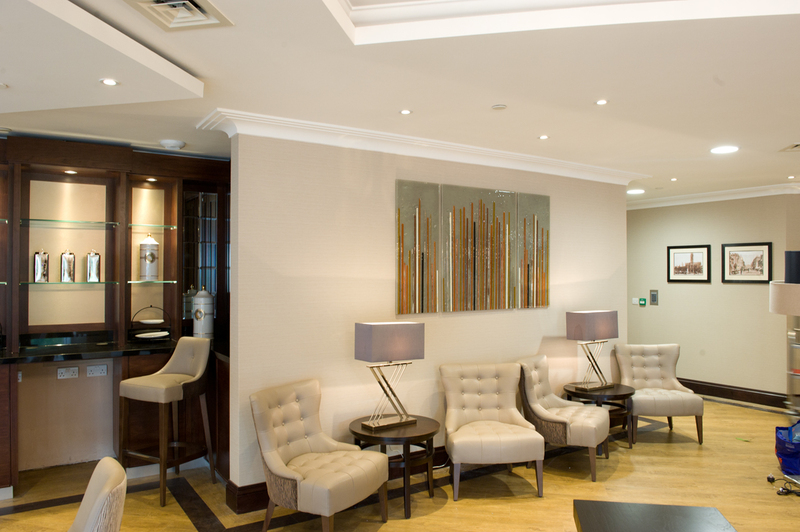 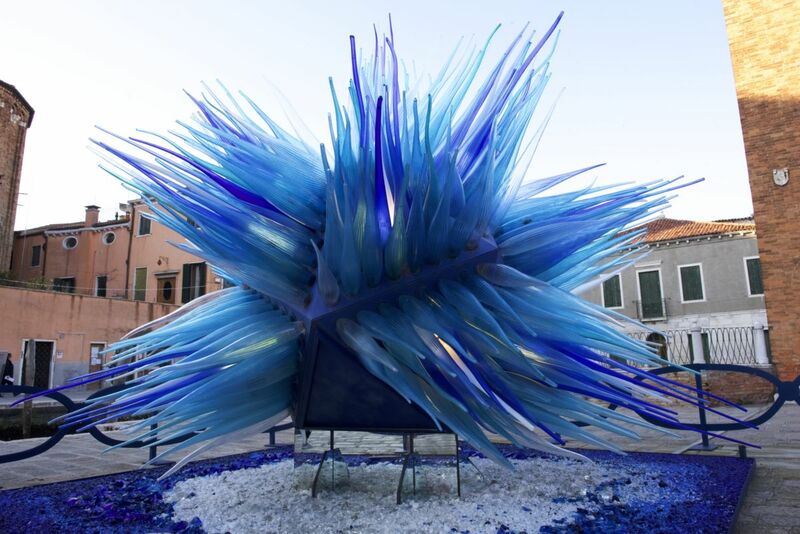 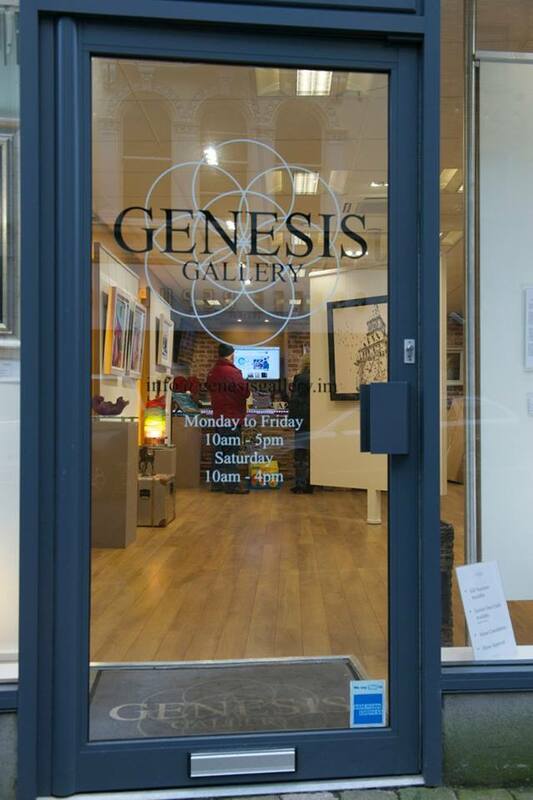 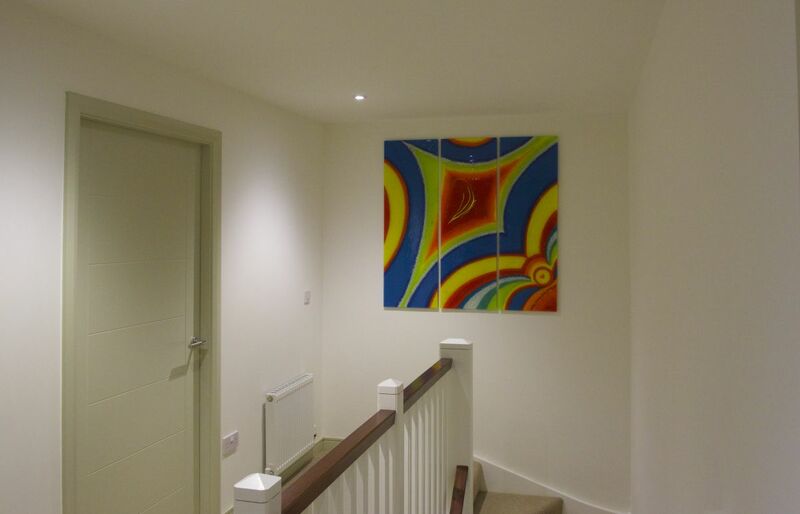 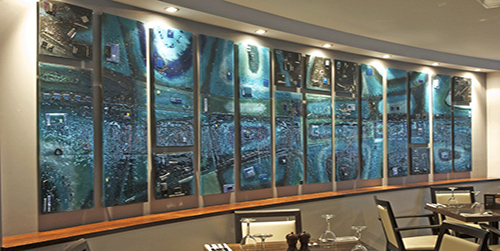 Send in a material sample, or email us photographs of the space you’re looking to enhance with fused glass art – we guarantee we’ll be able to deliver something that leaves you speechless. 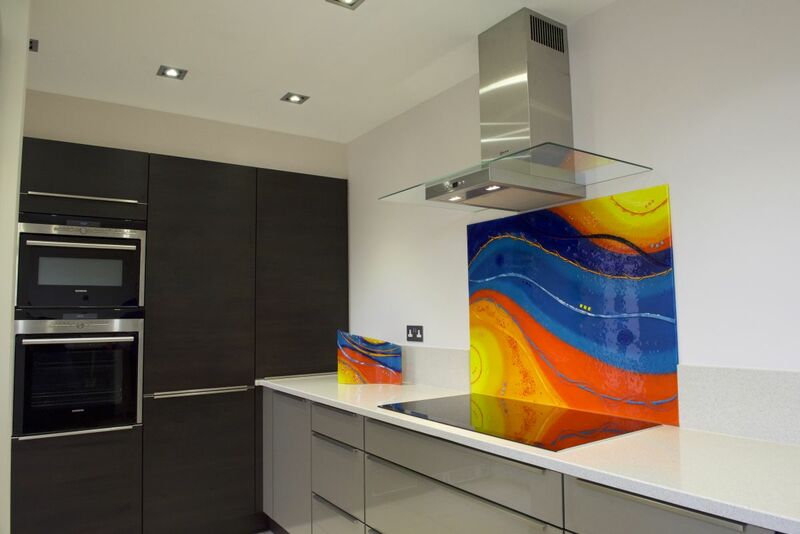 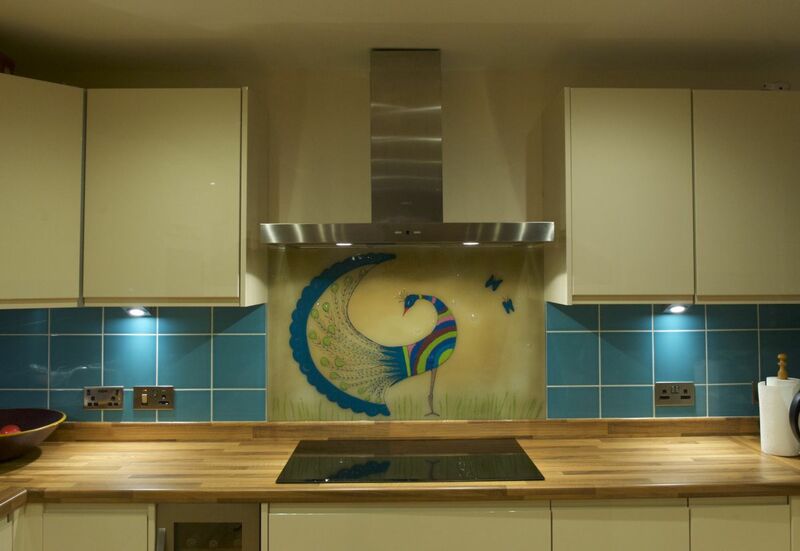 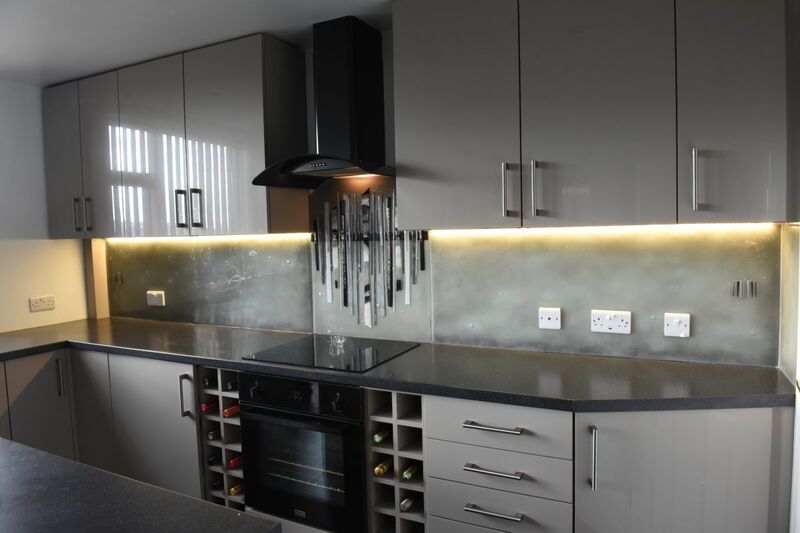 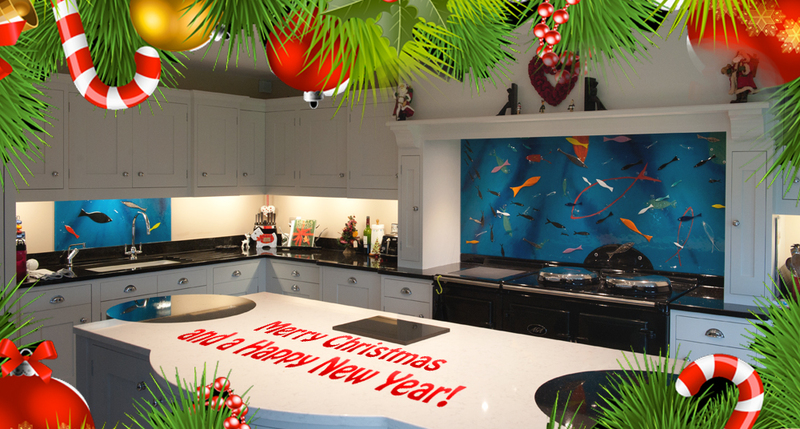 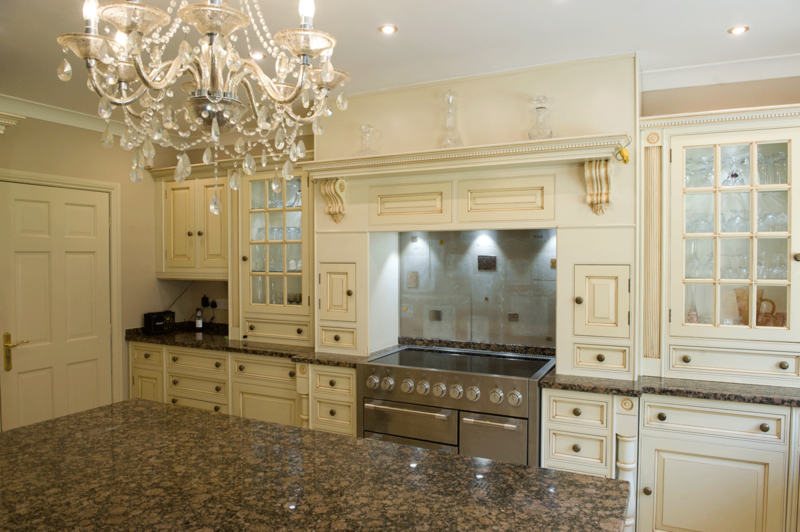 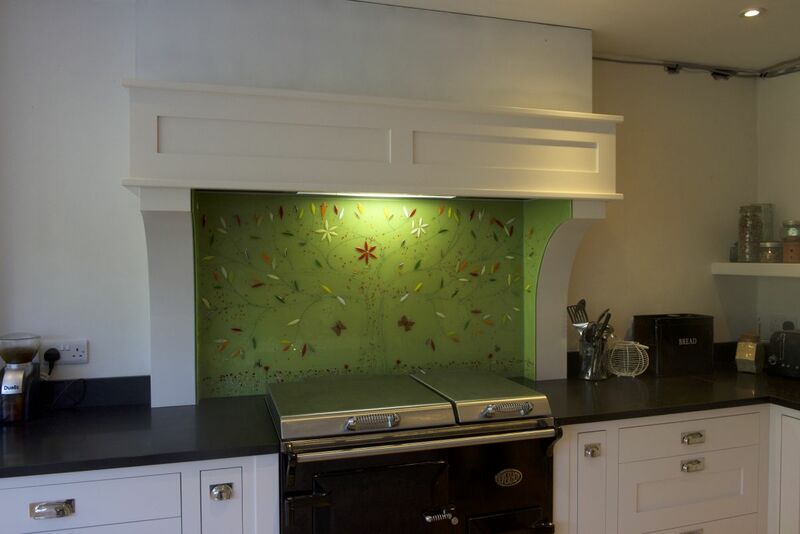 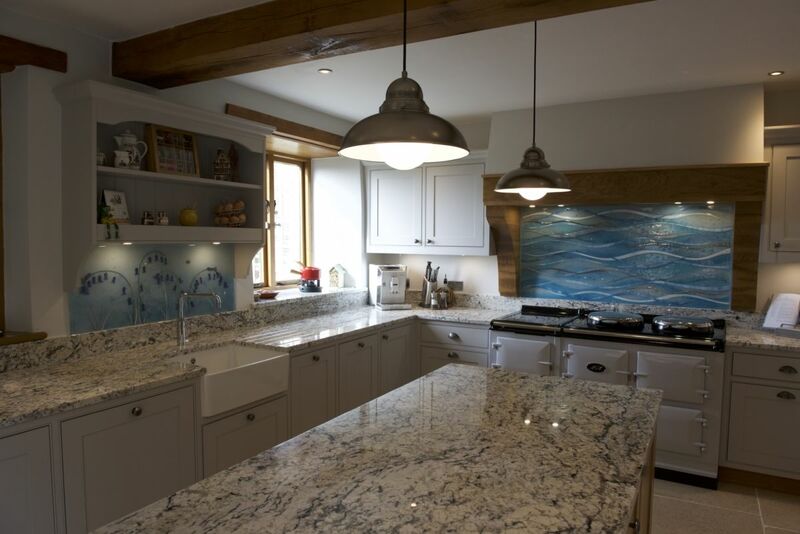 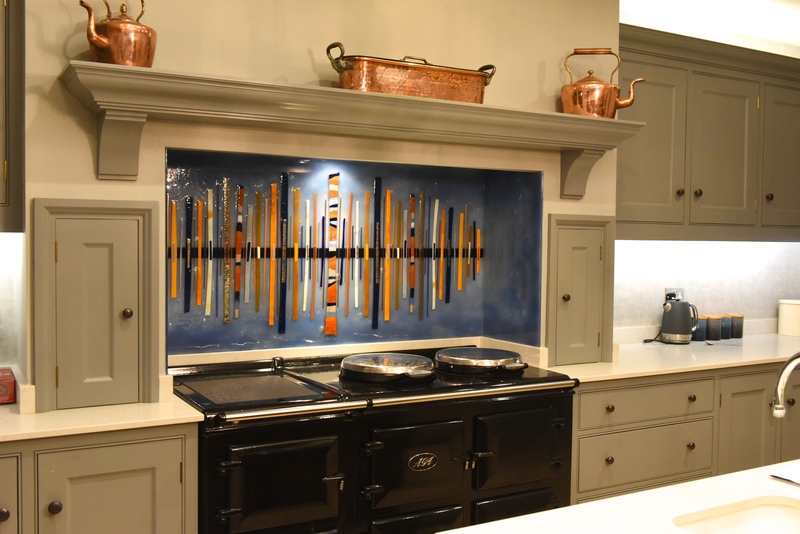 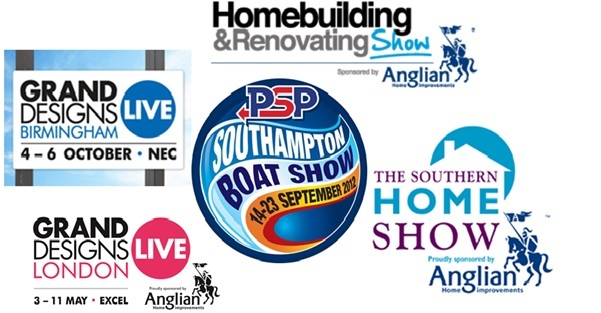 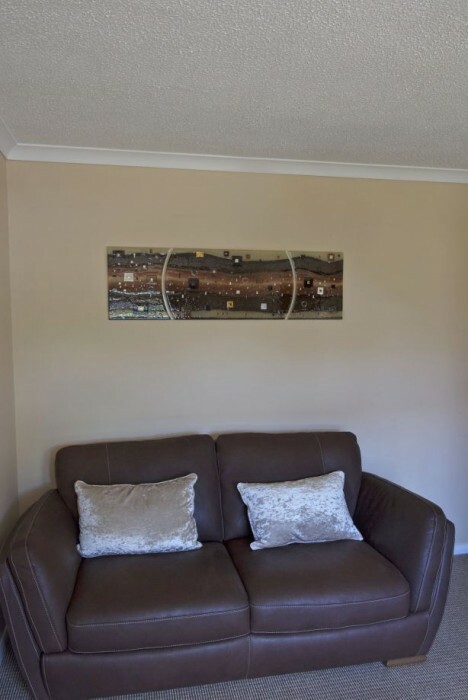 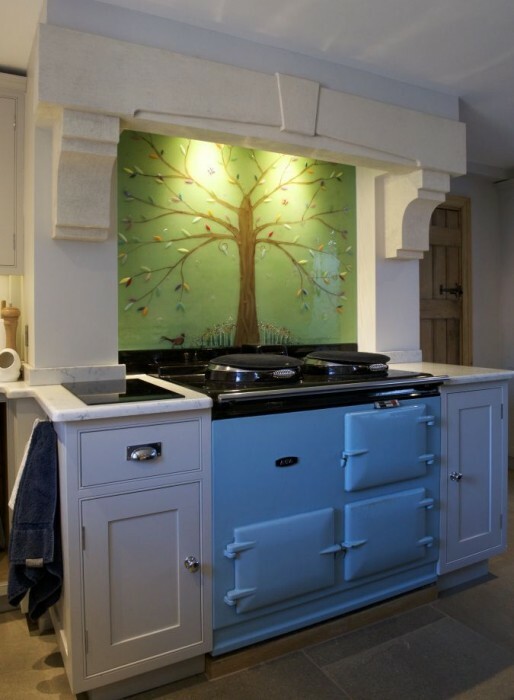 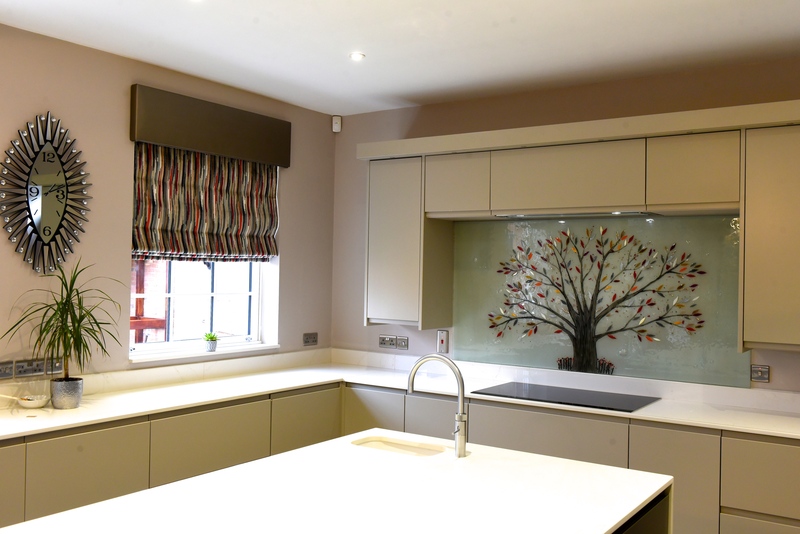 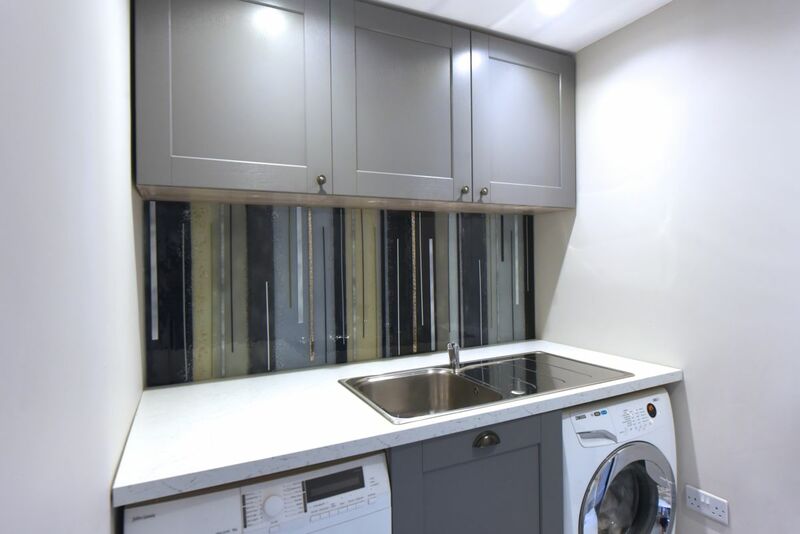 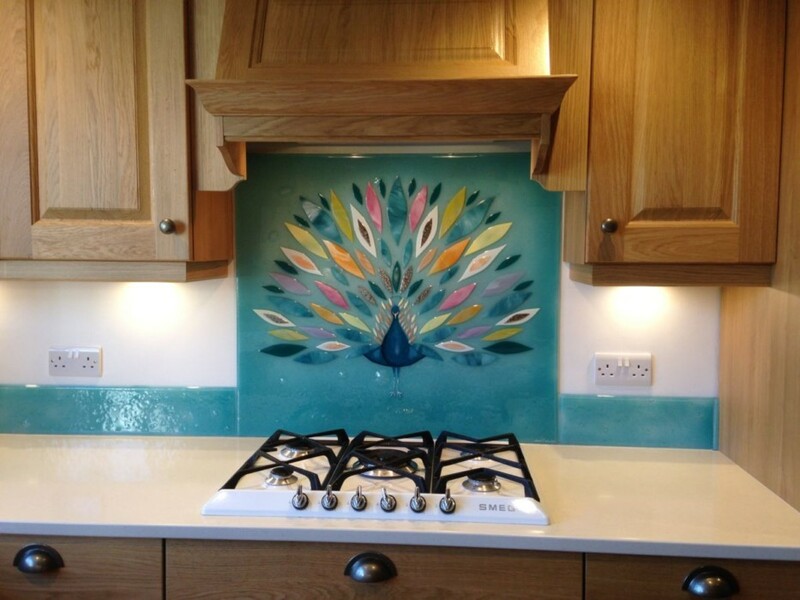 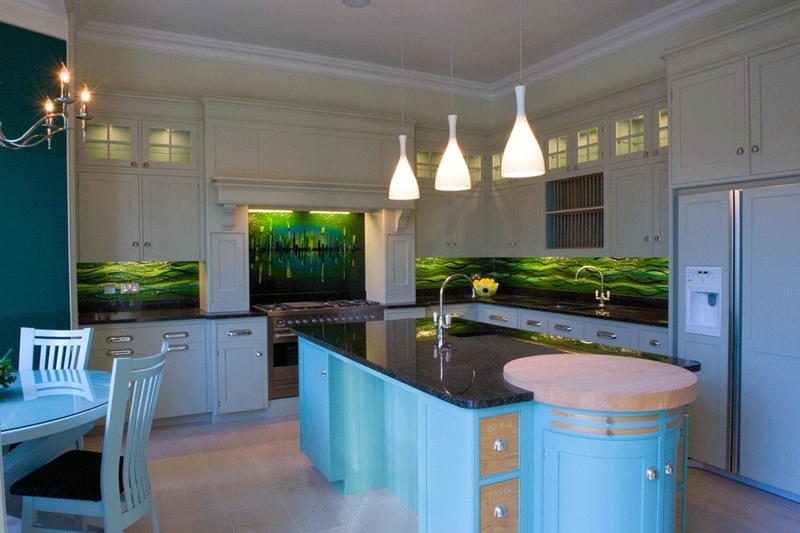 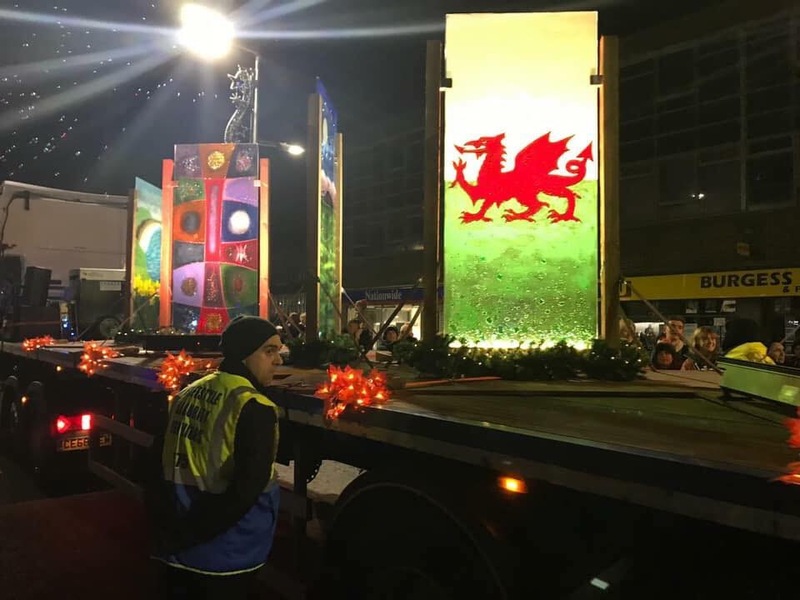 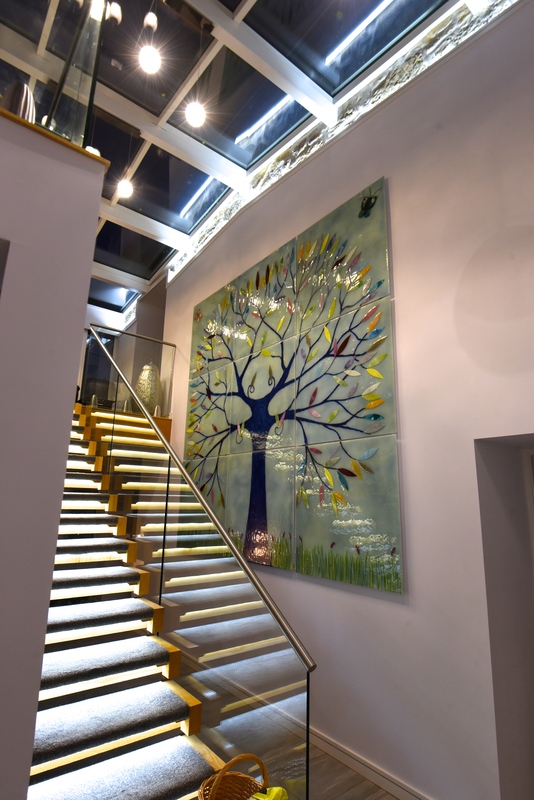 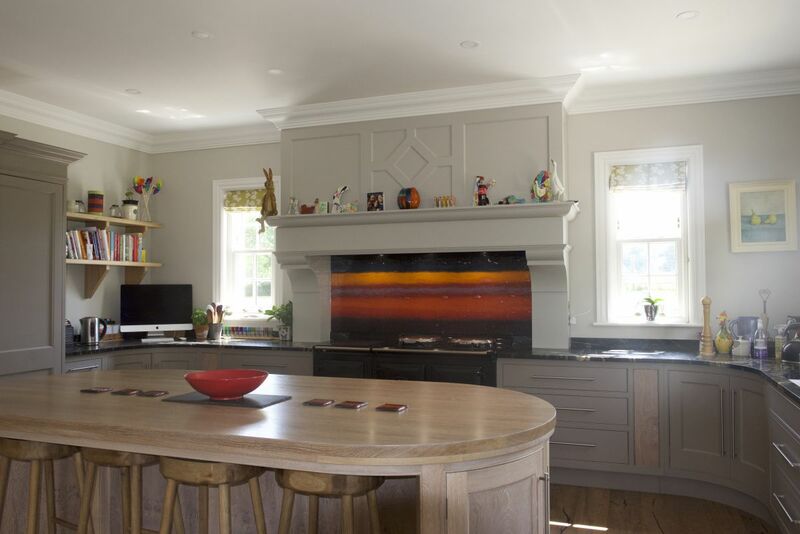 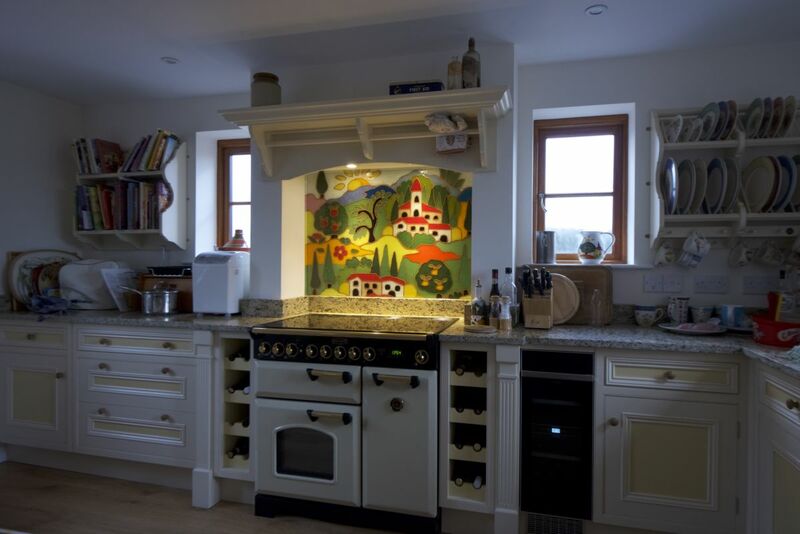 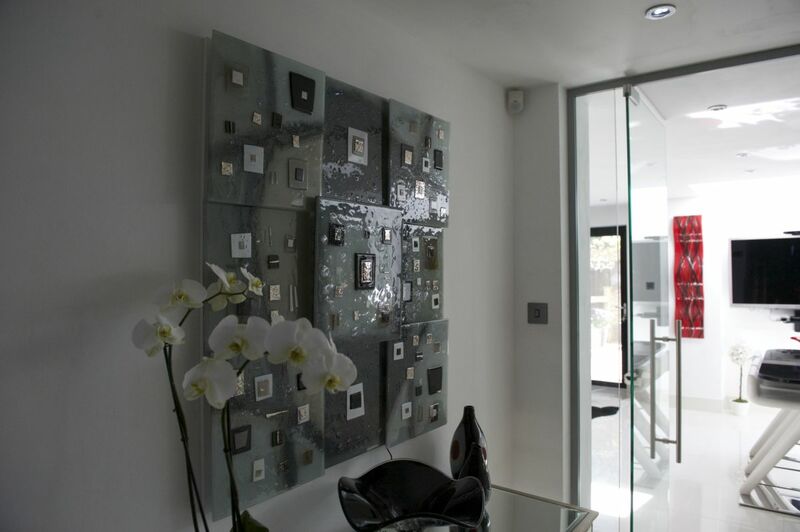 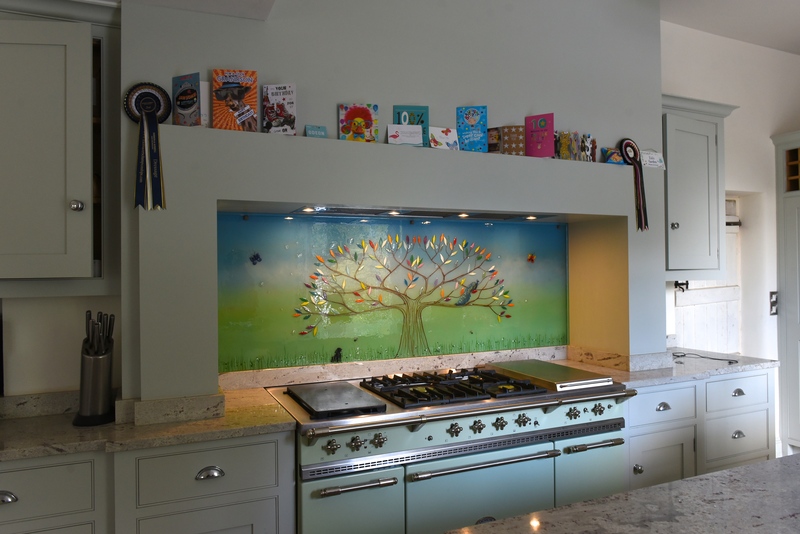 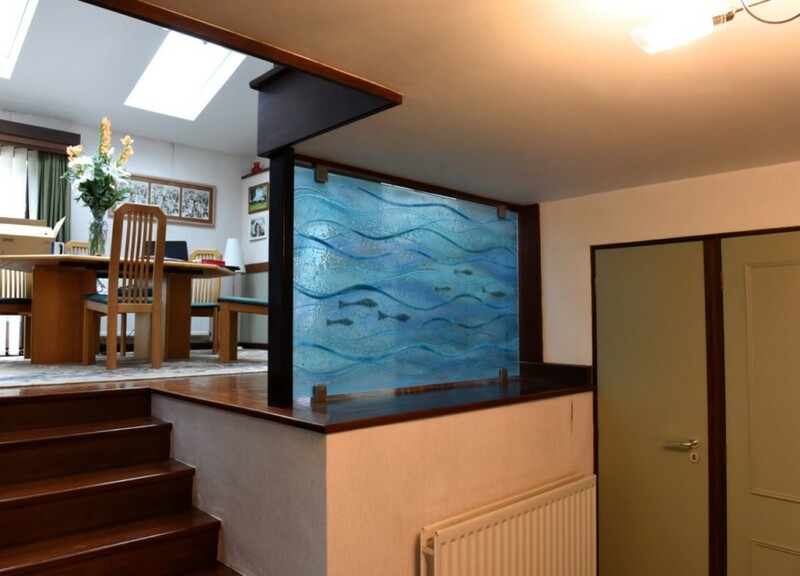 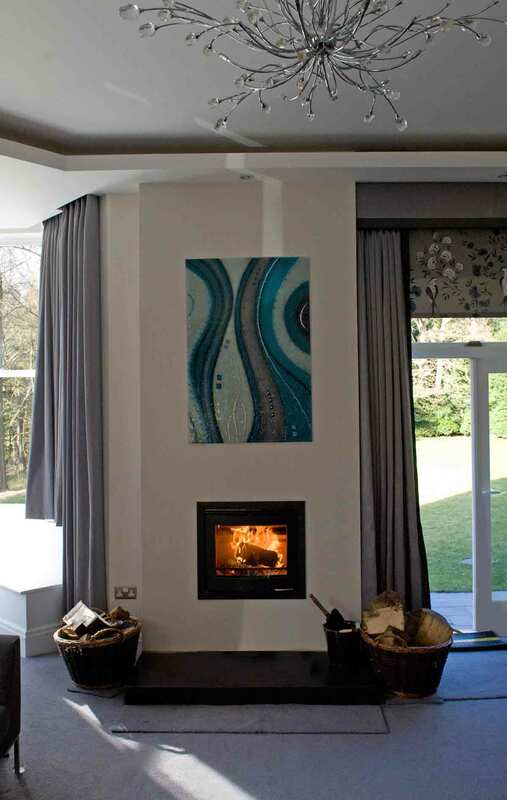 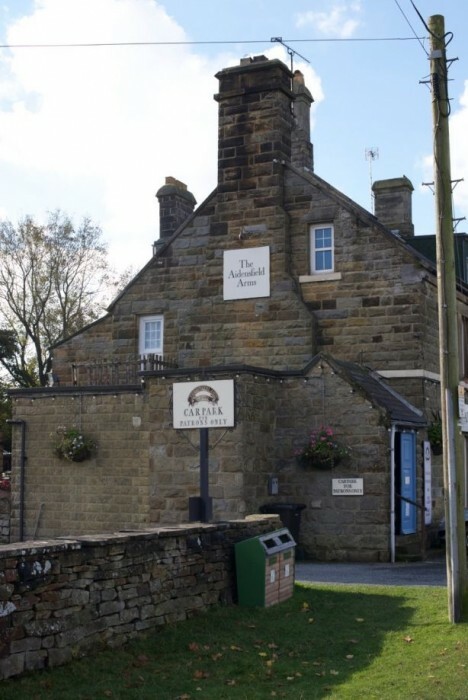 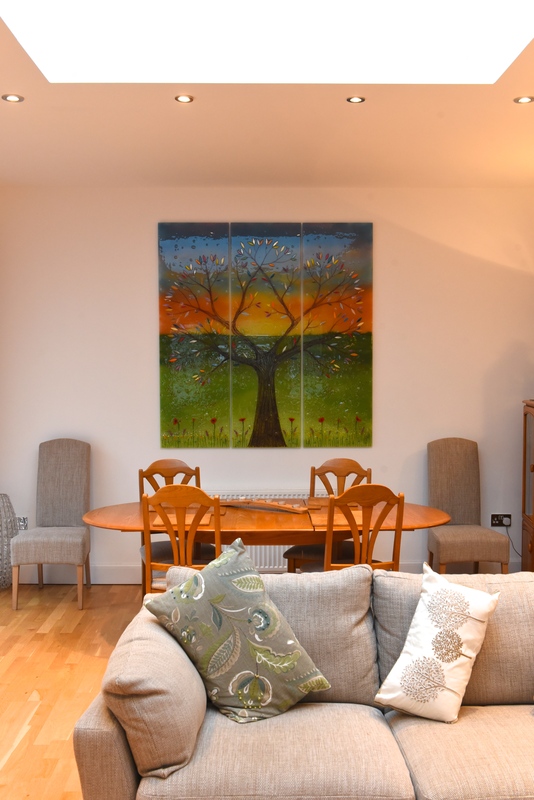 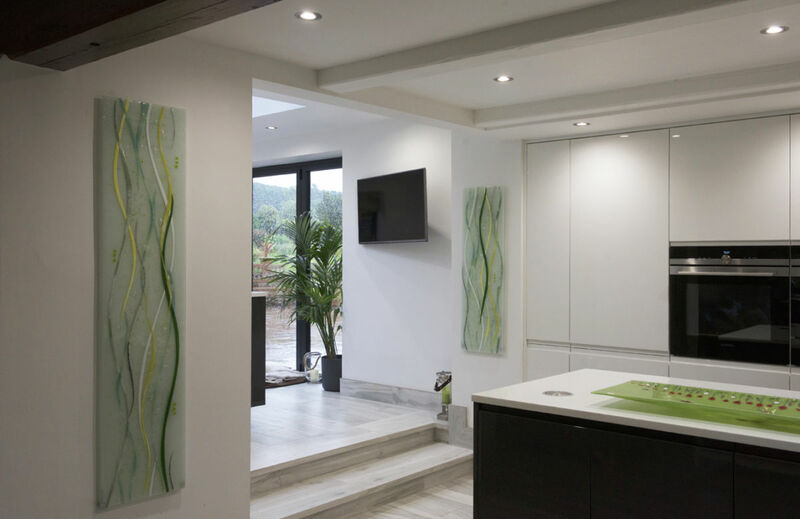 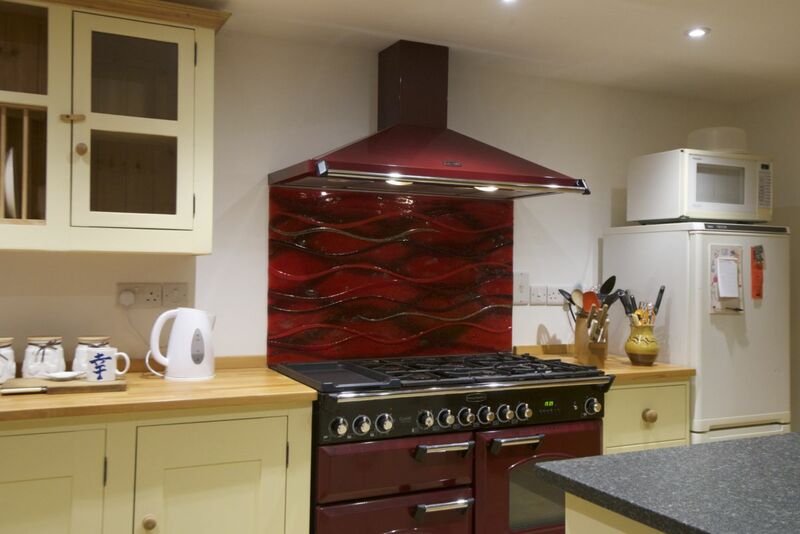 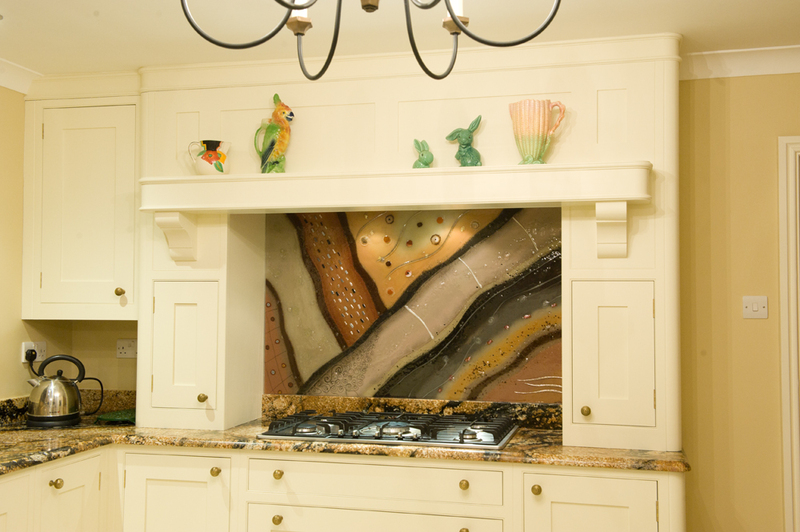 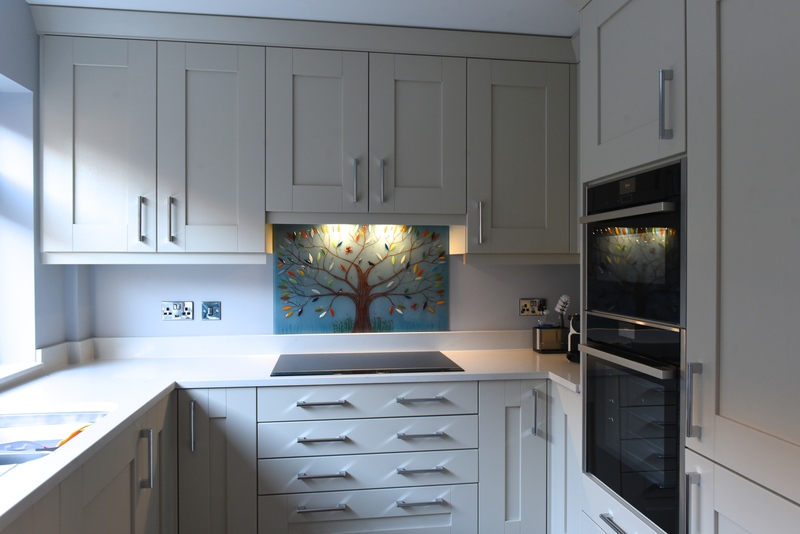 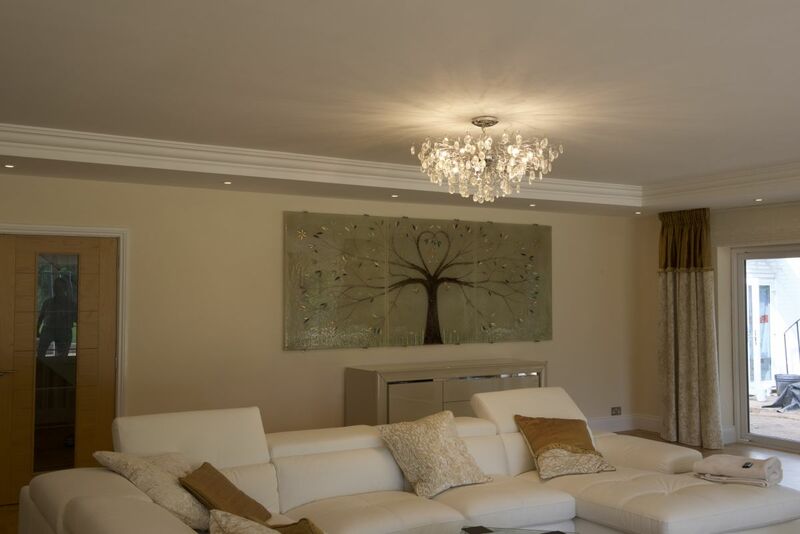 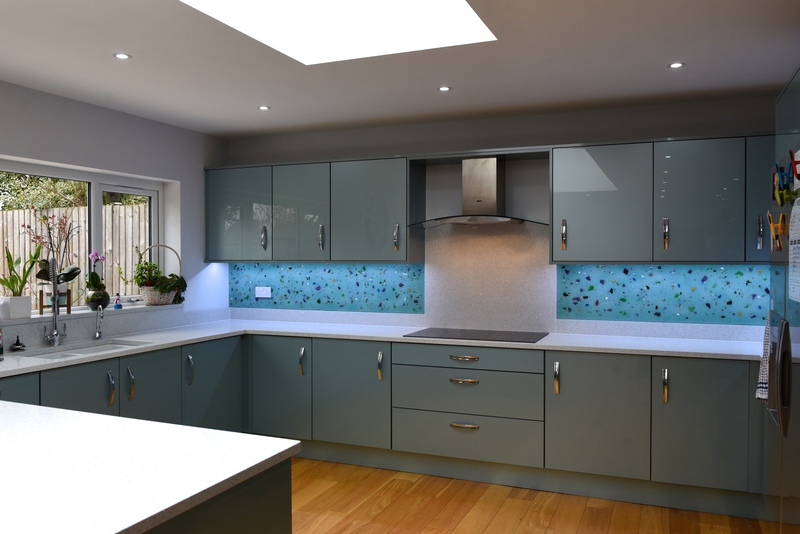 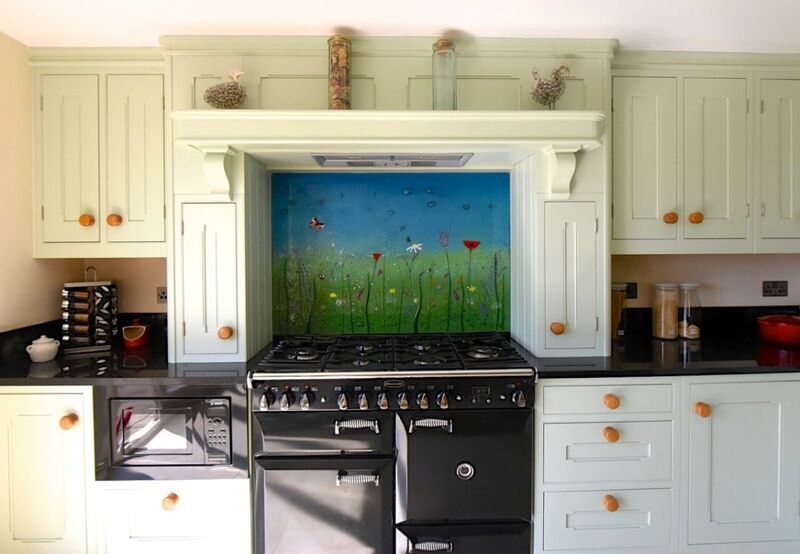 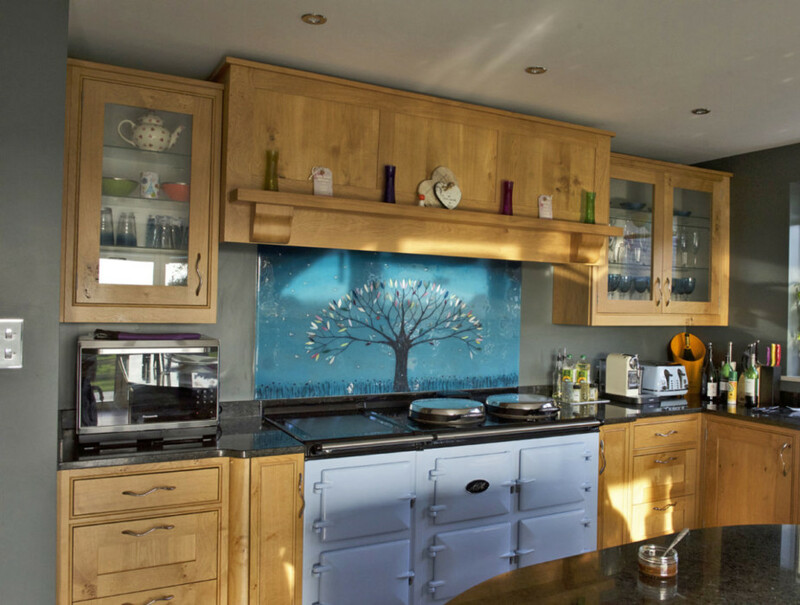 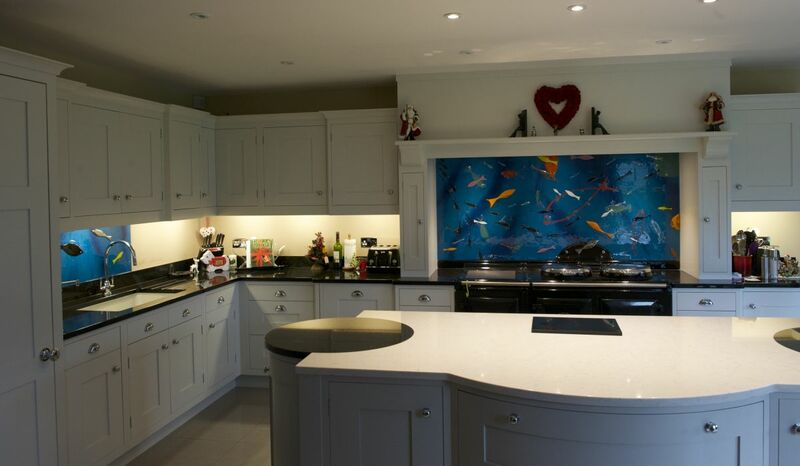 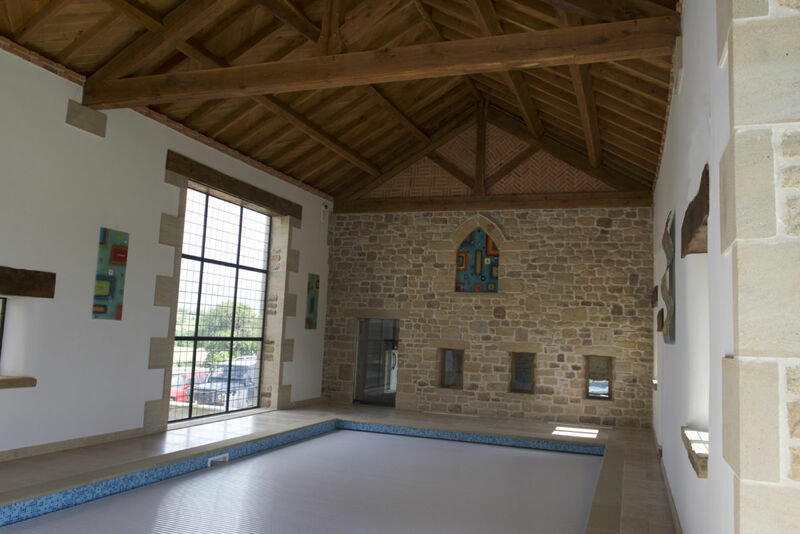 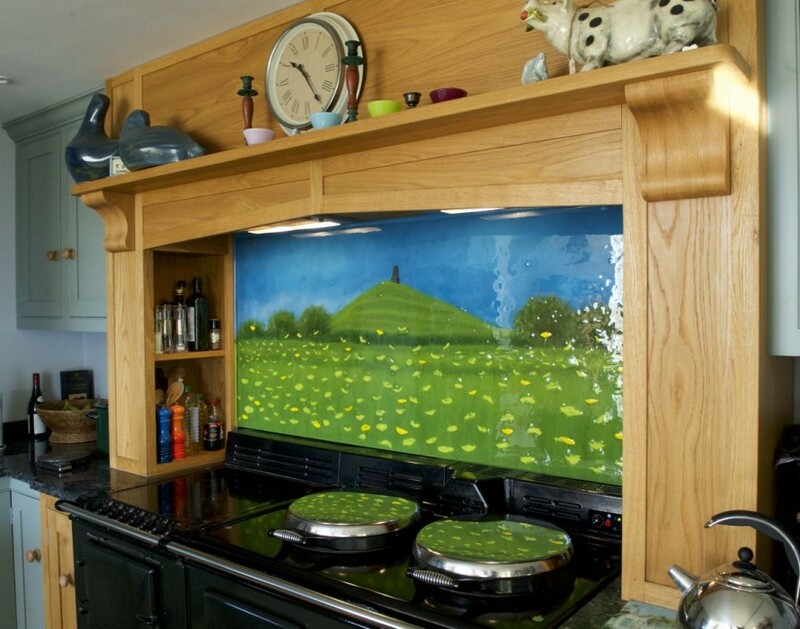 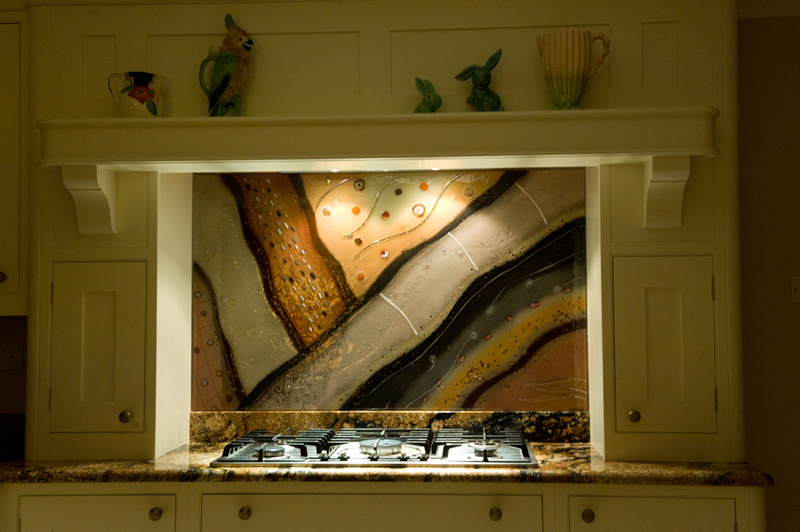 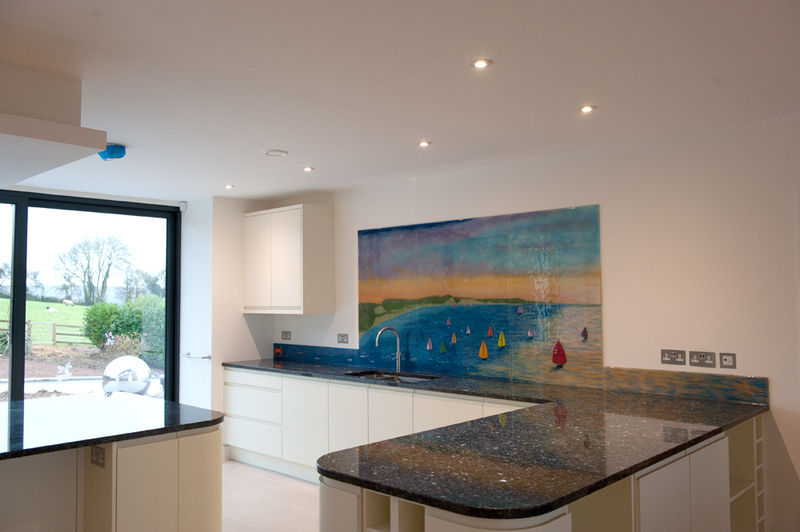 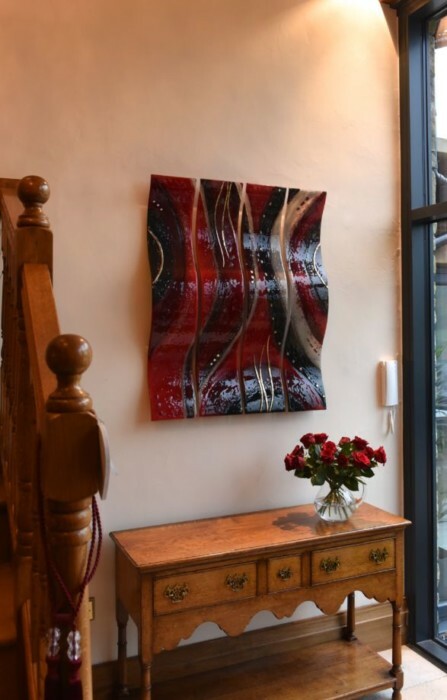 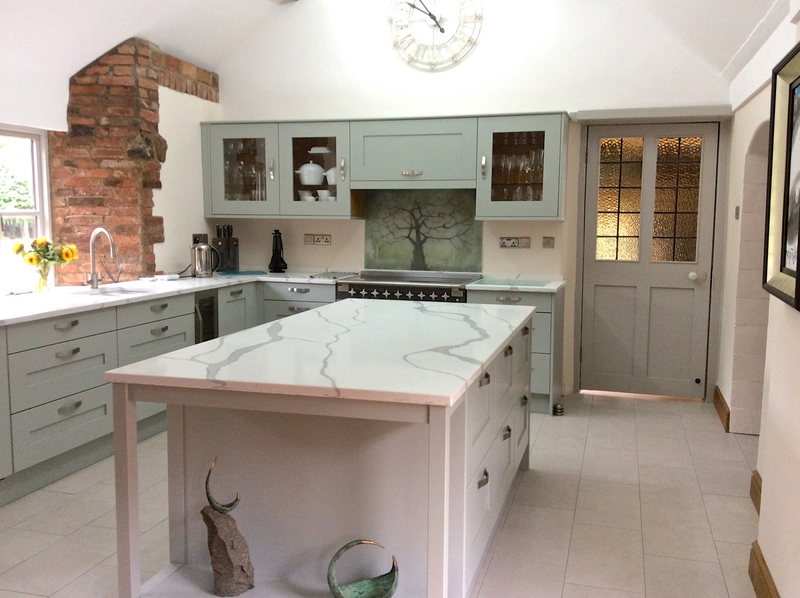 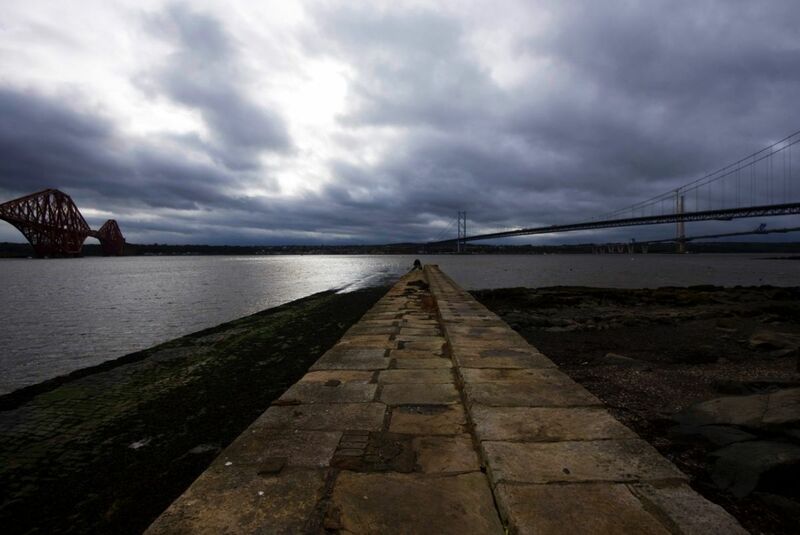 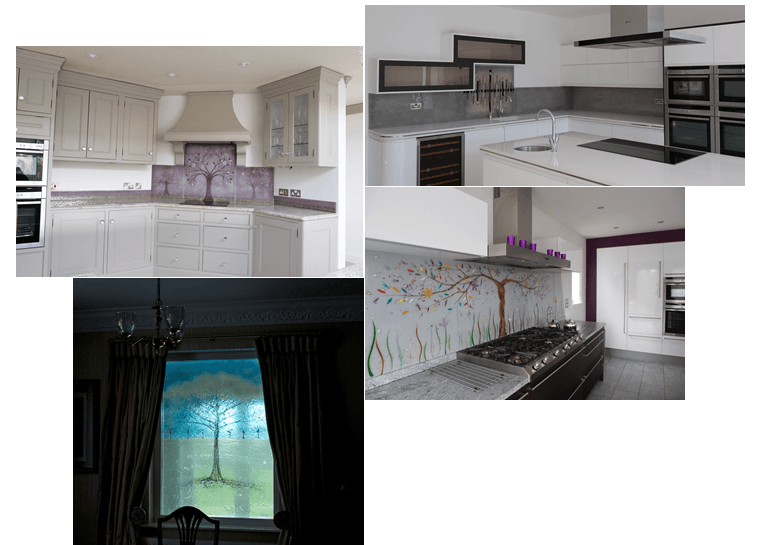 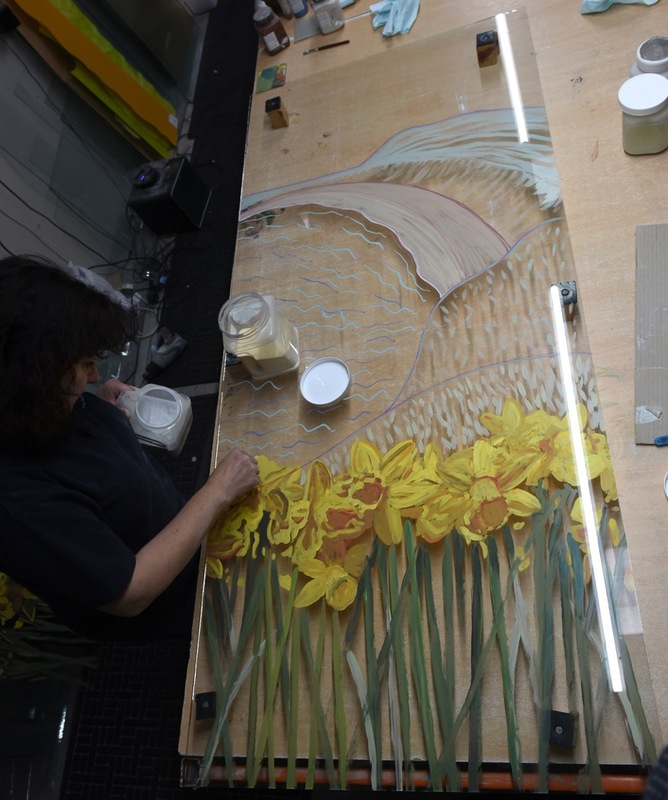 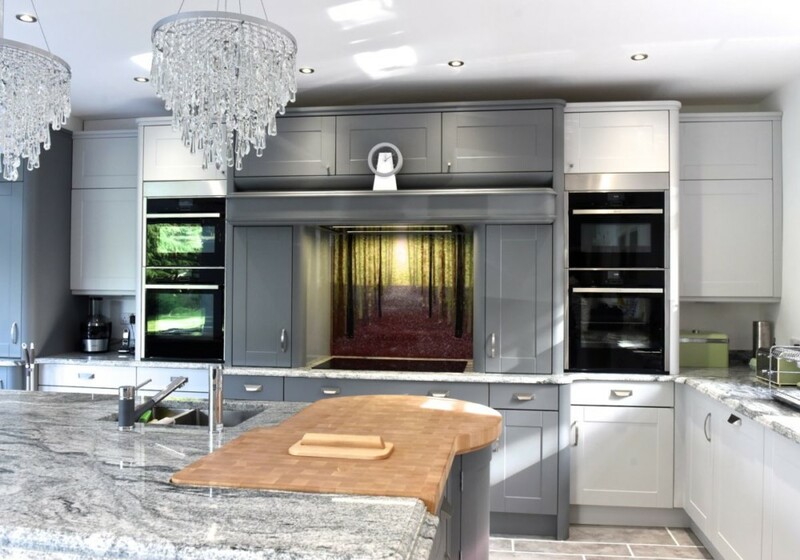 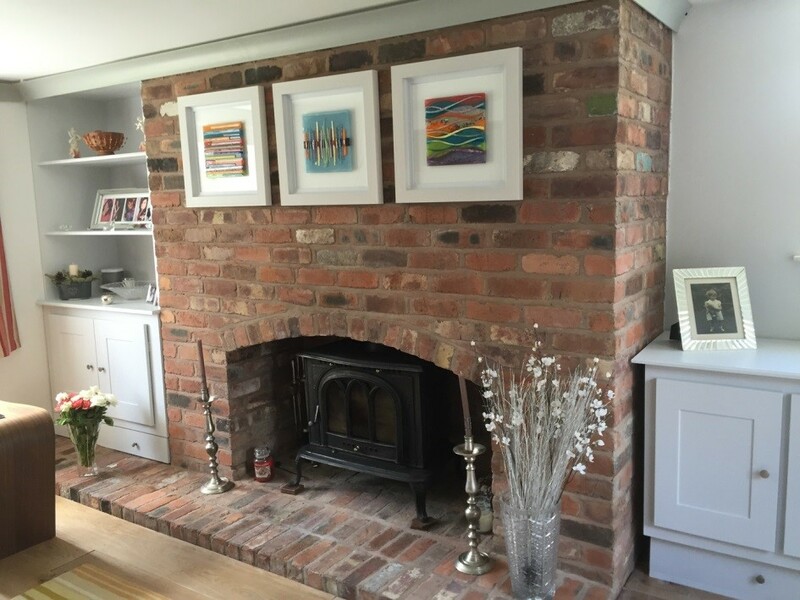 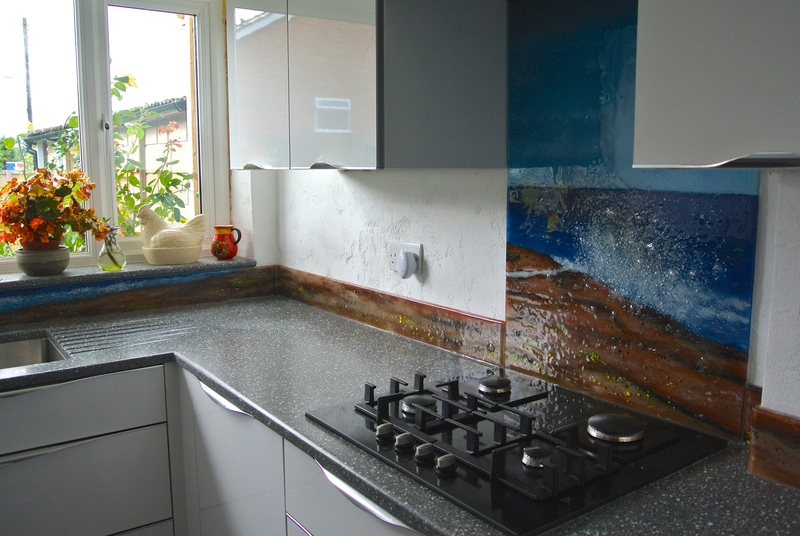 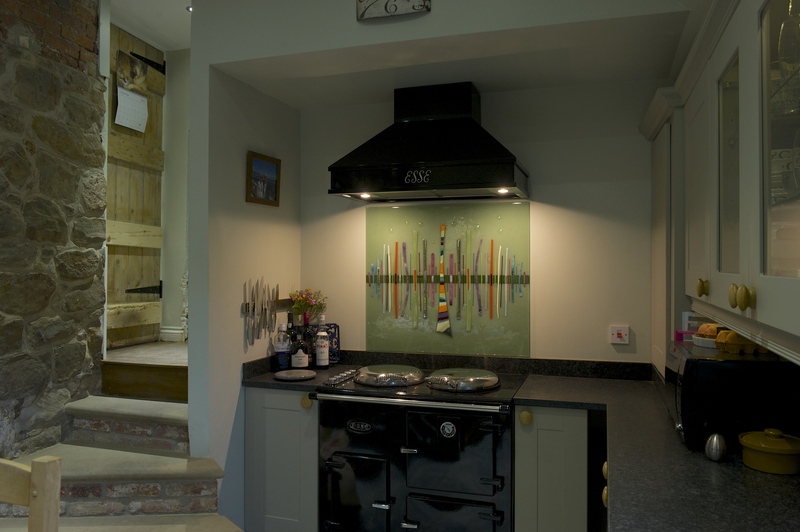 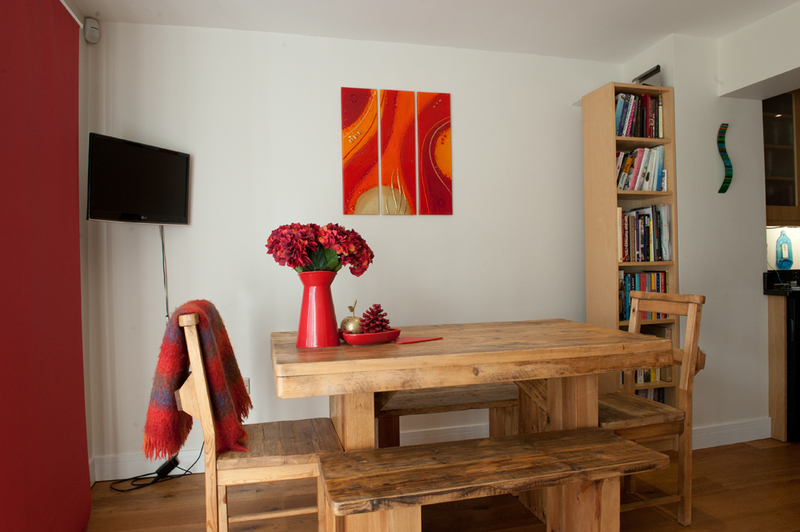 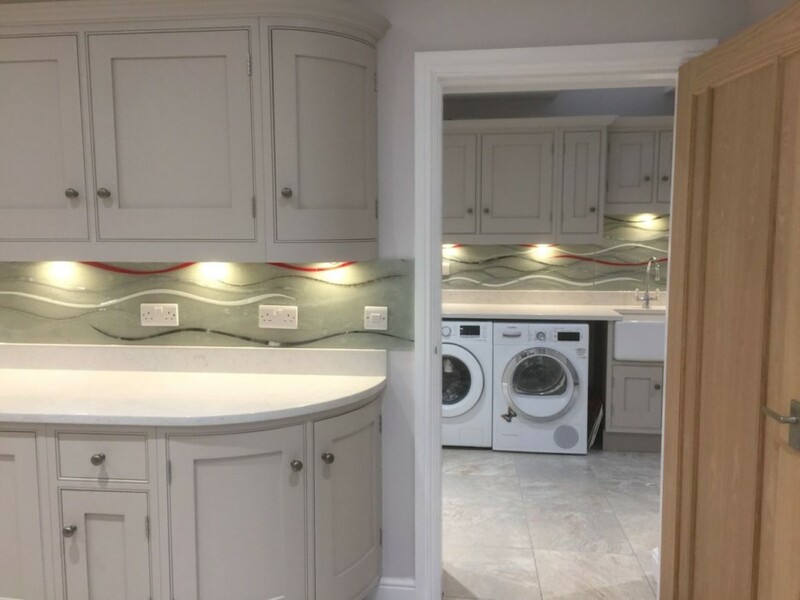 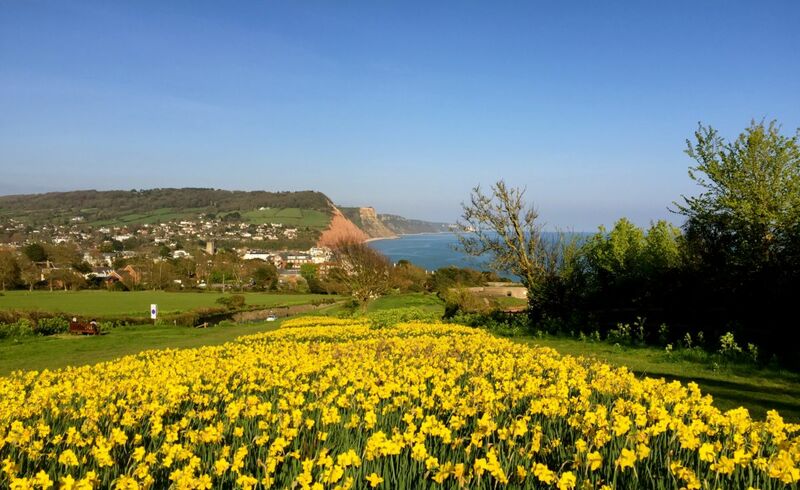 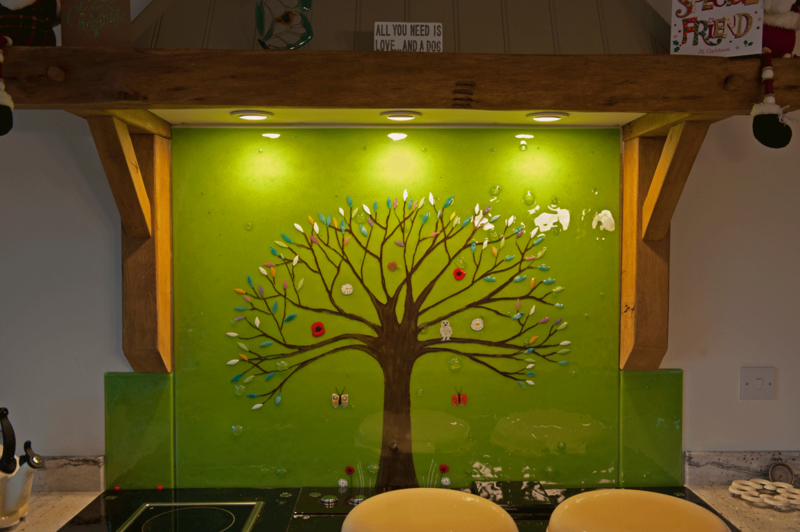 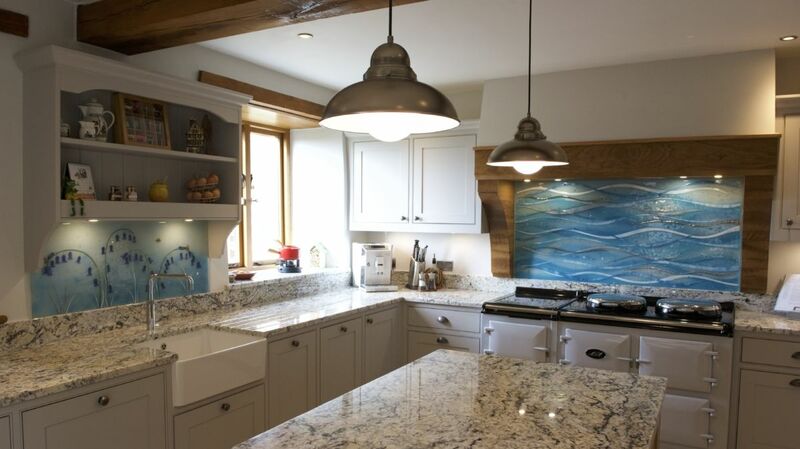 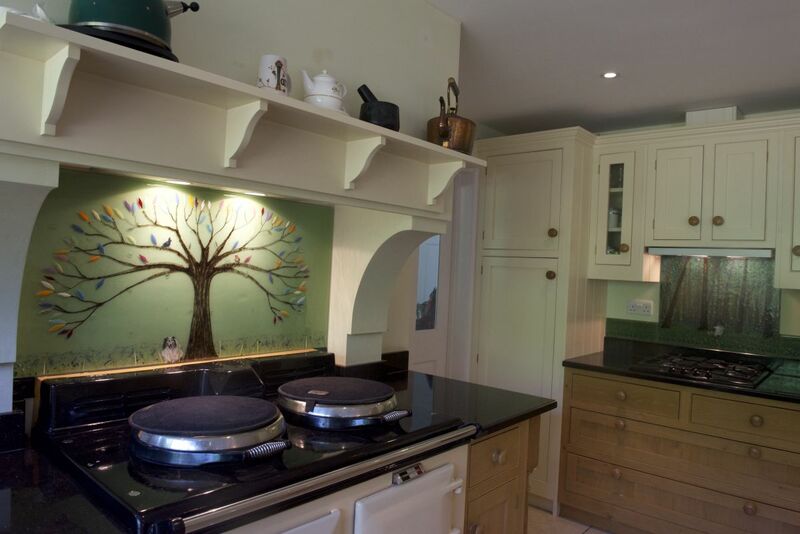 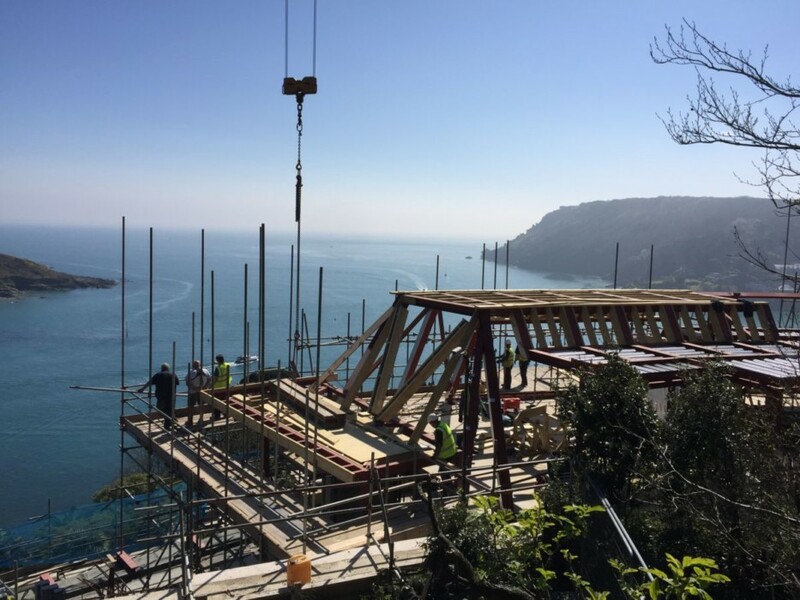 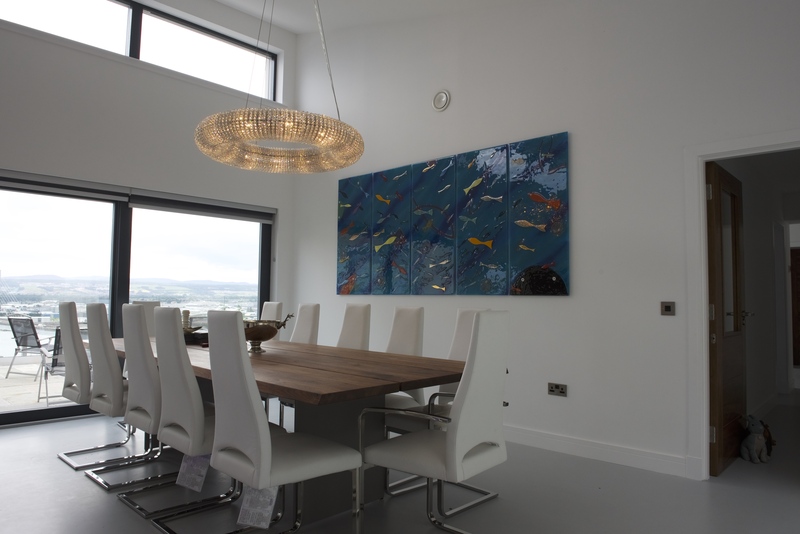 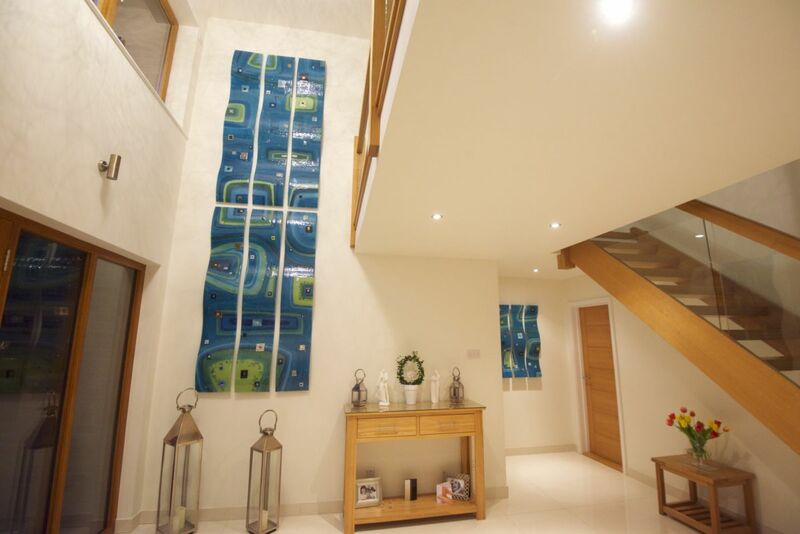 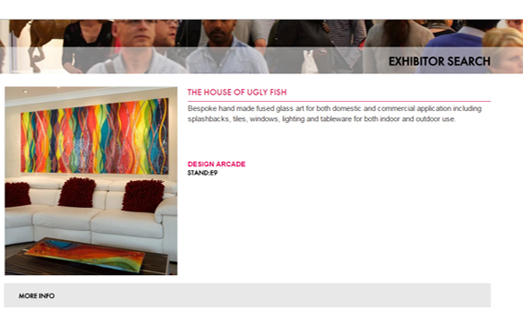 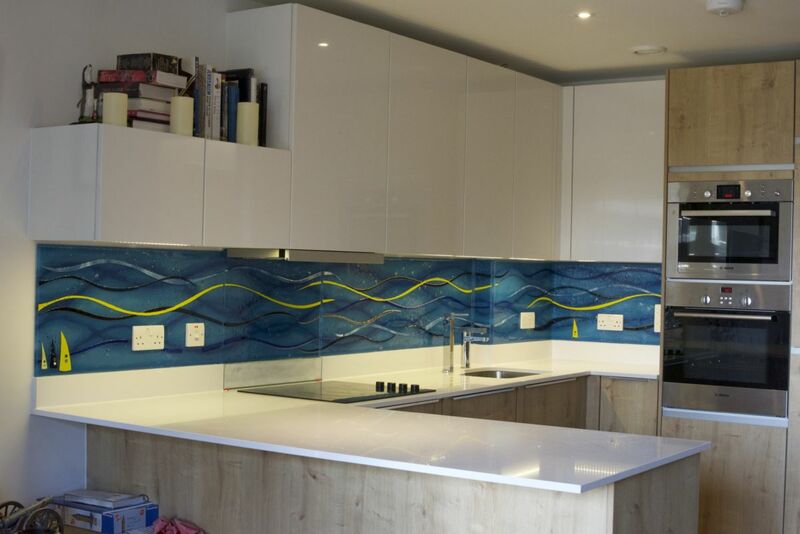 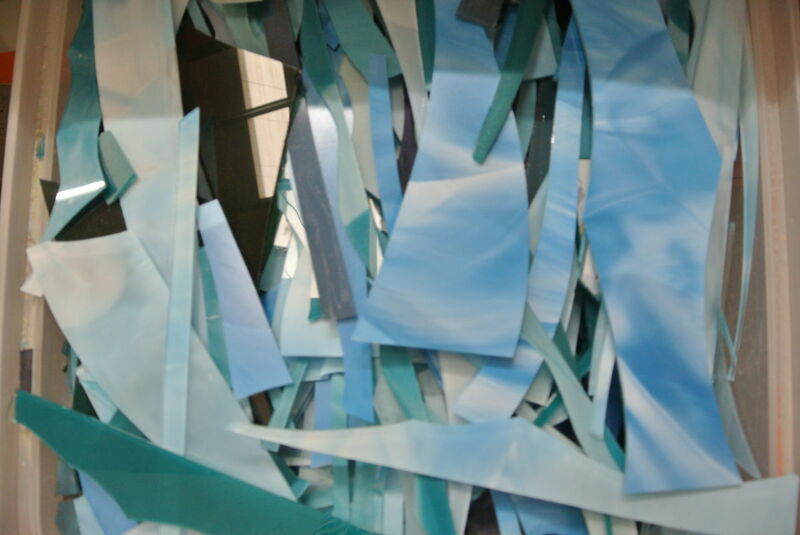 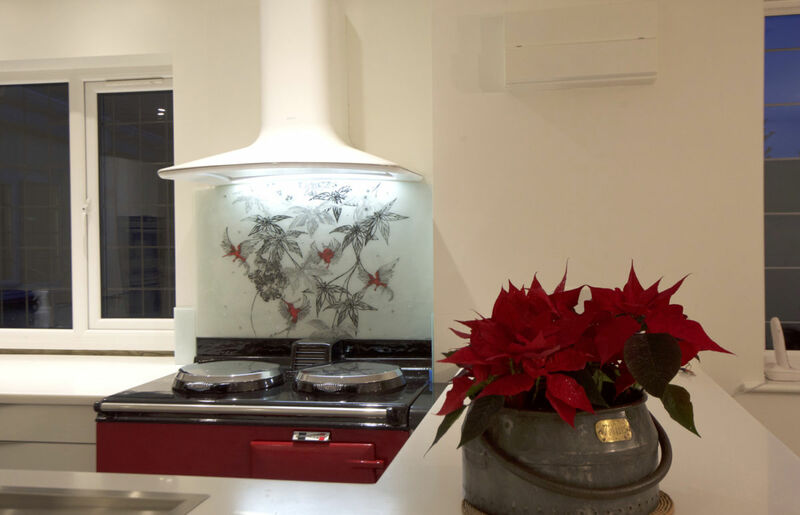 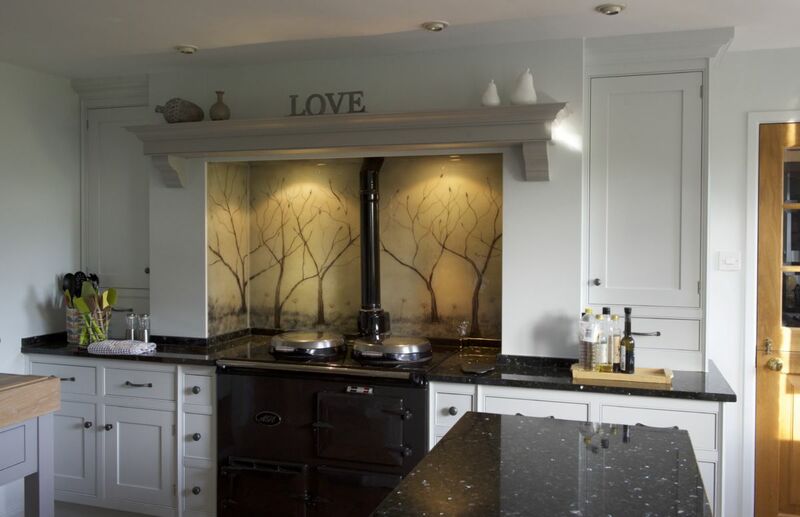 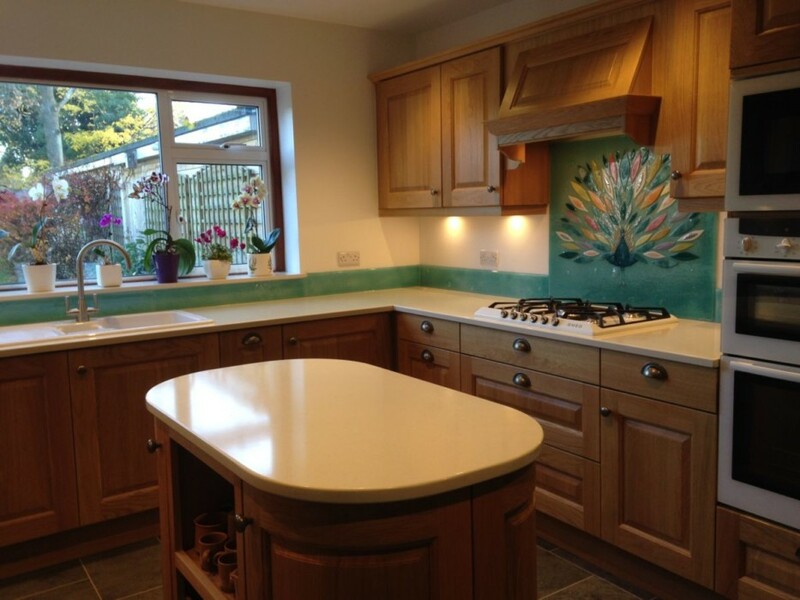 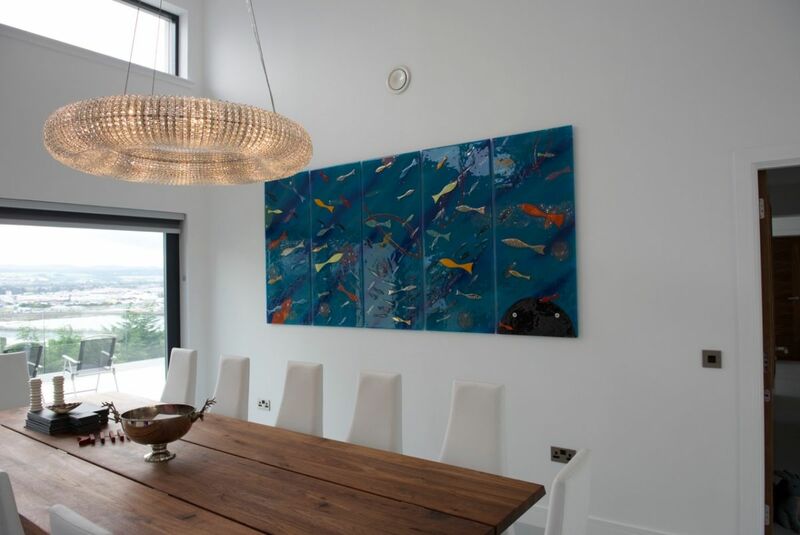 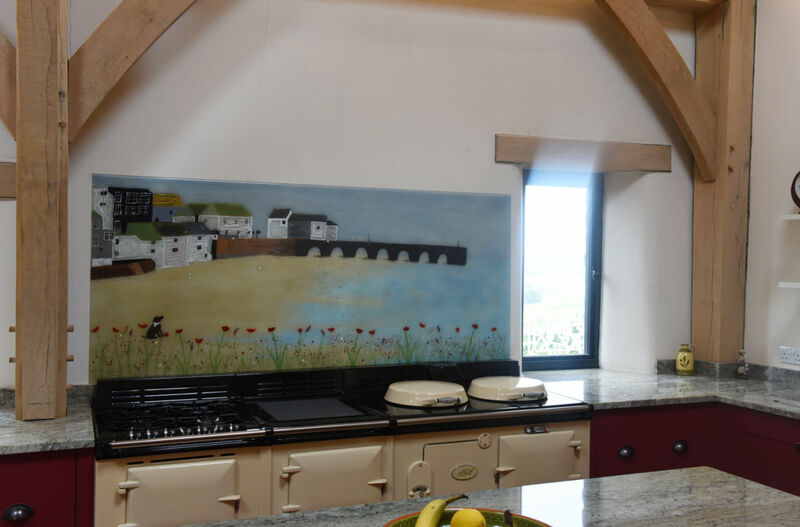 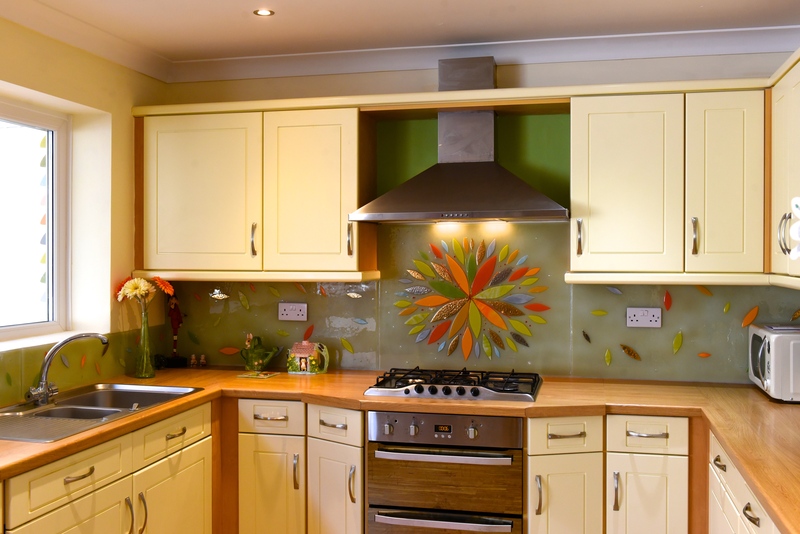 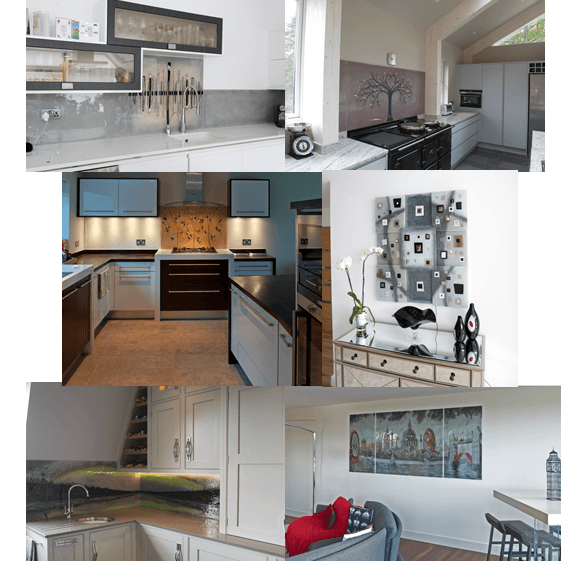 Whether you’ve got the perfect idea for a bespoke fused glass splashback, or you’re simply looking to pick up a really popular style of panel that we’ve made in the past, make sure you don’t wait to get in touch with The House of Ugly Fish as soon as you can. 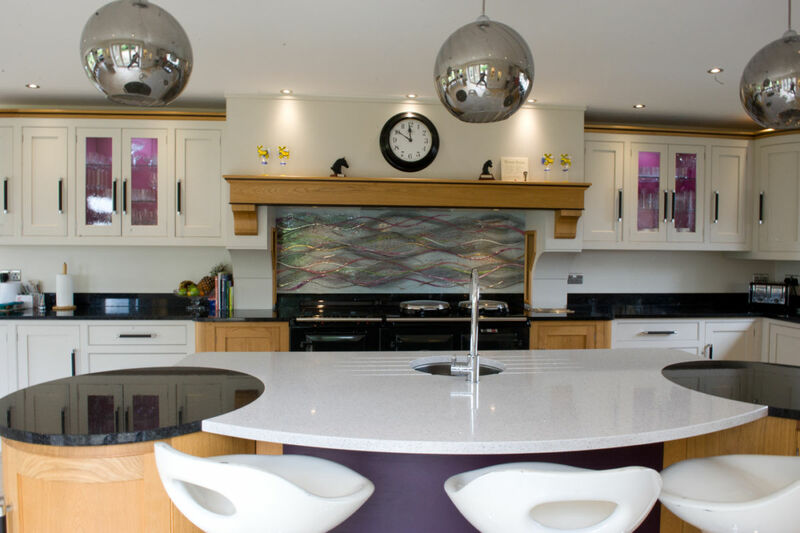 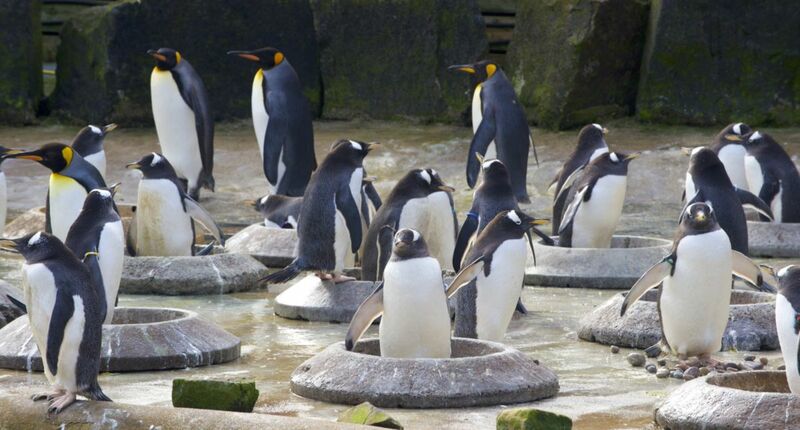 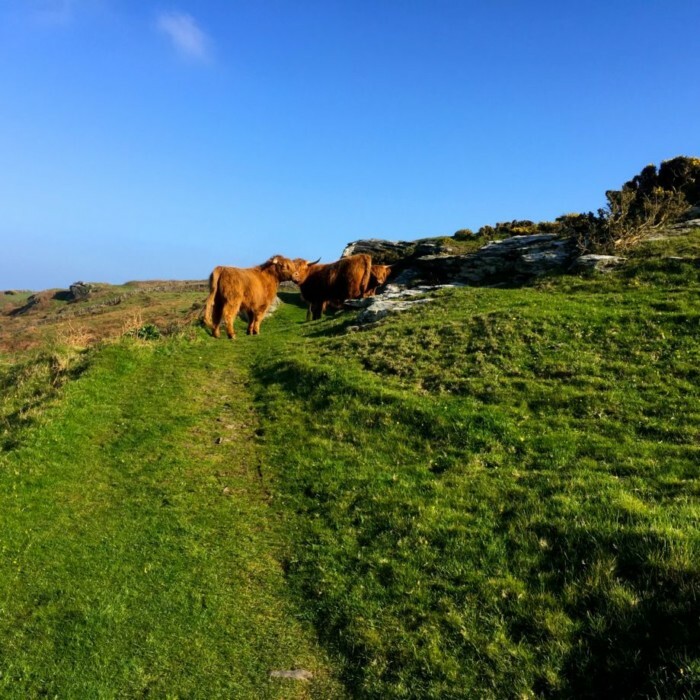 Getting in contact is as easy as picking up the phone or dropping us an email, after all!